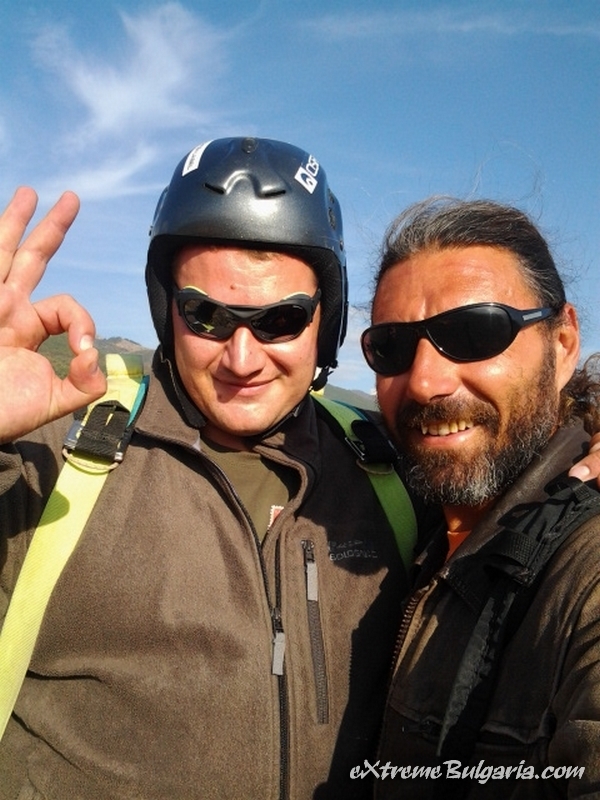 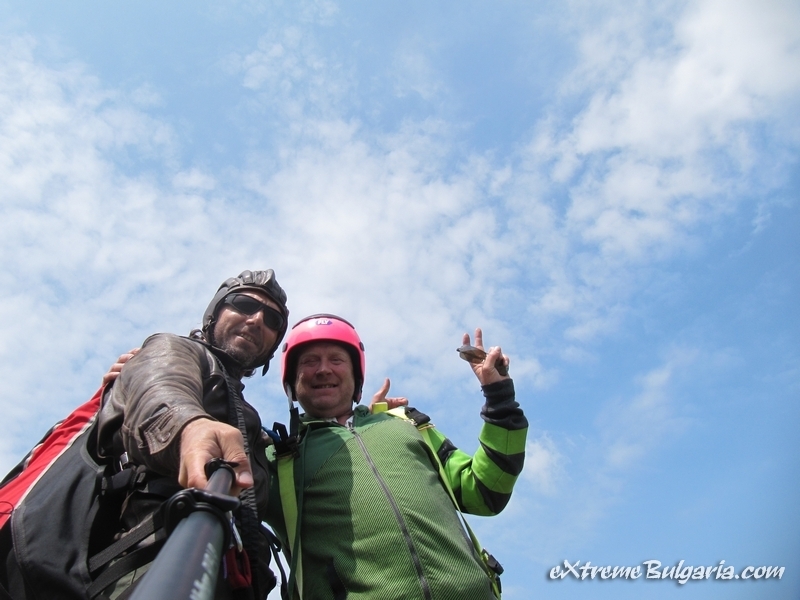 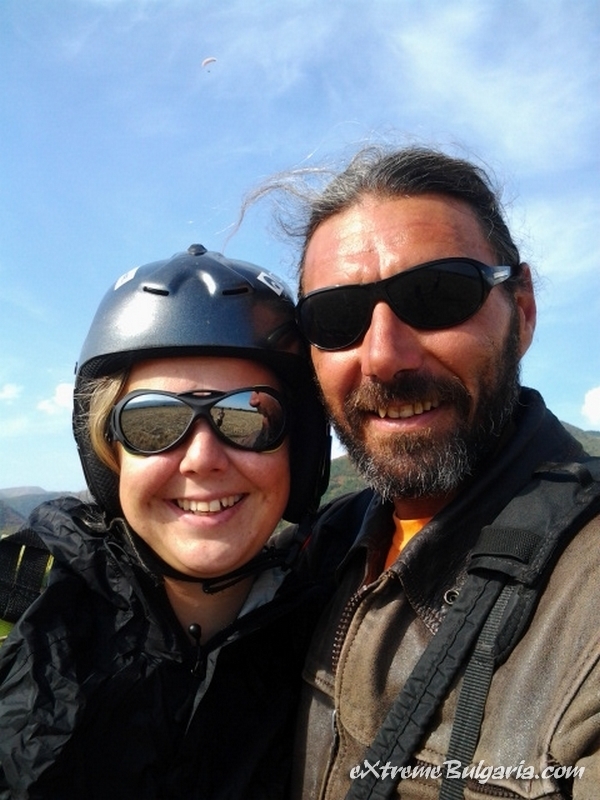 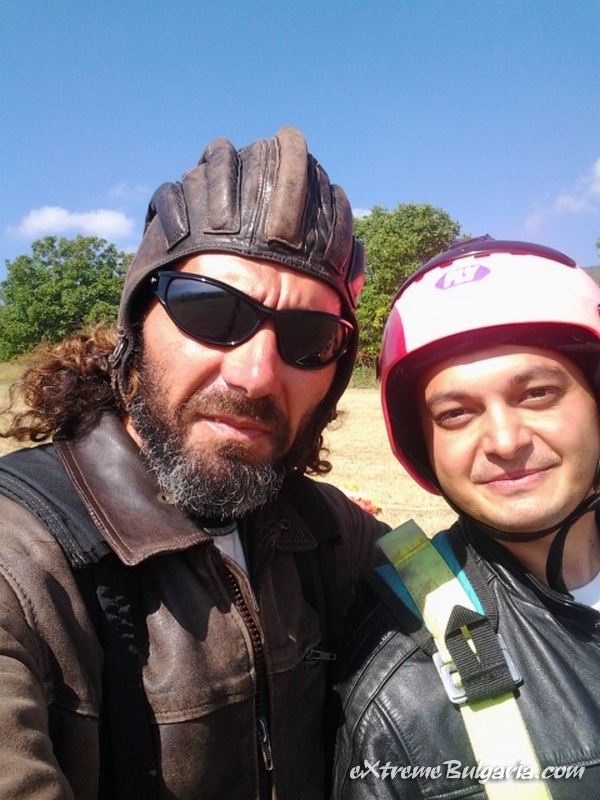 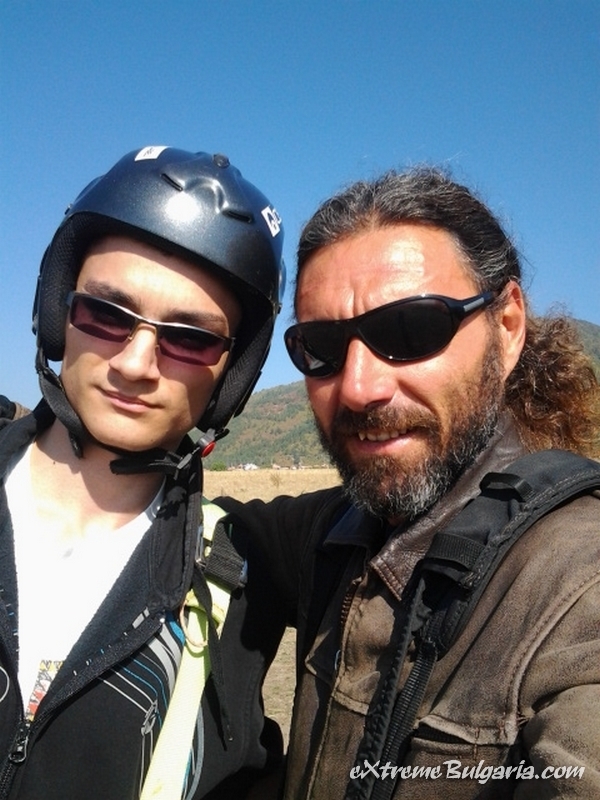 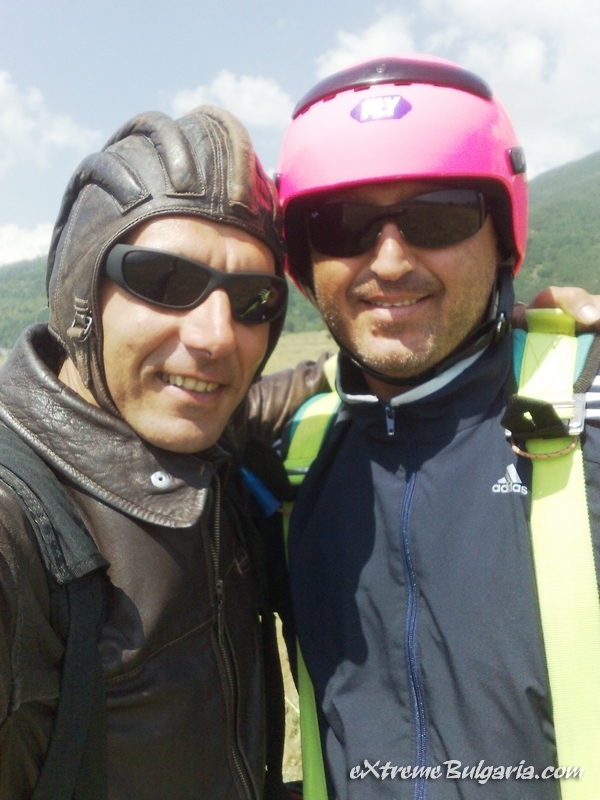 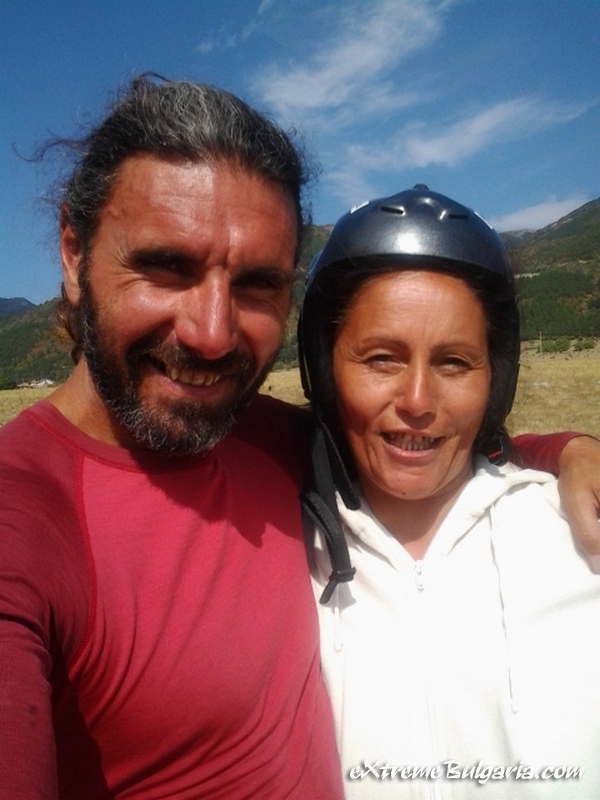 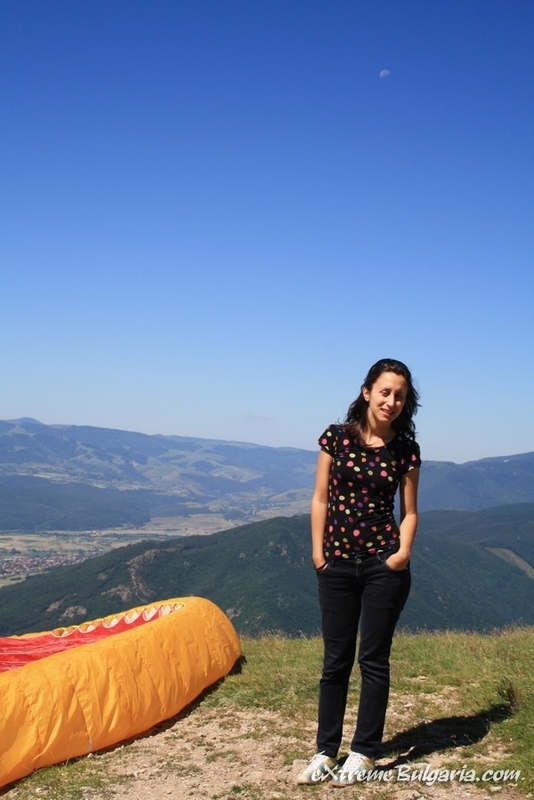 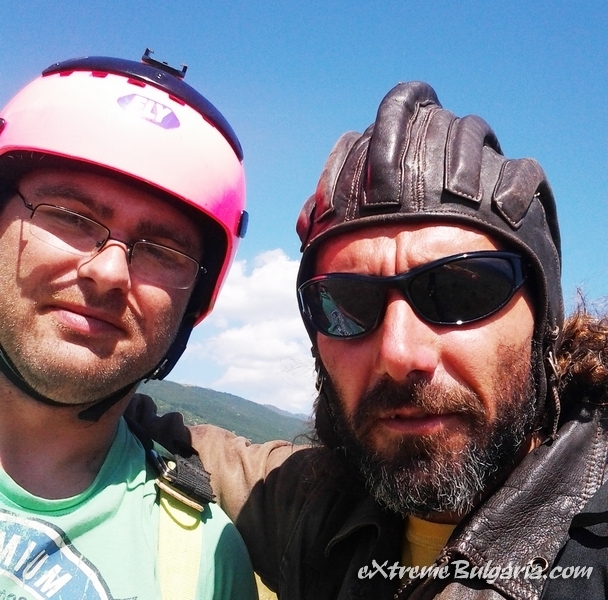 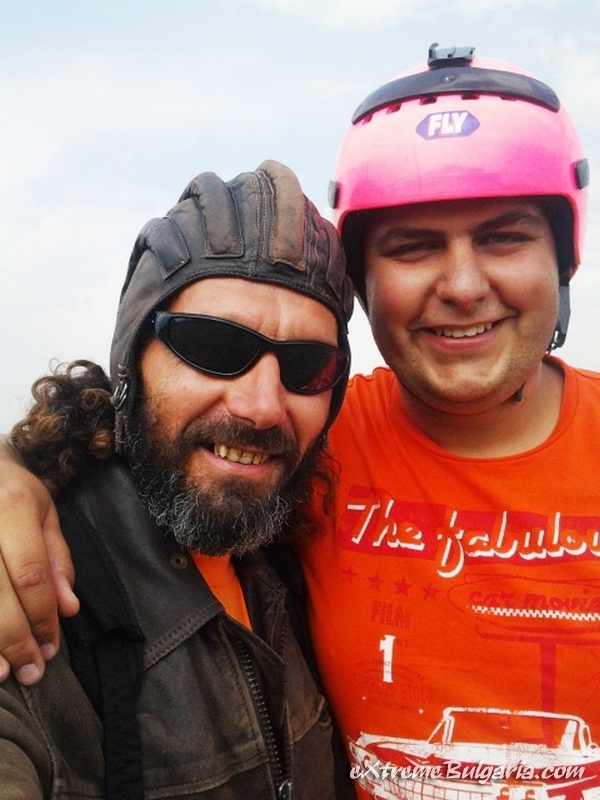 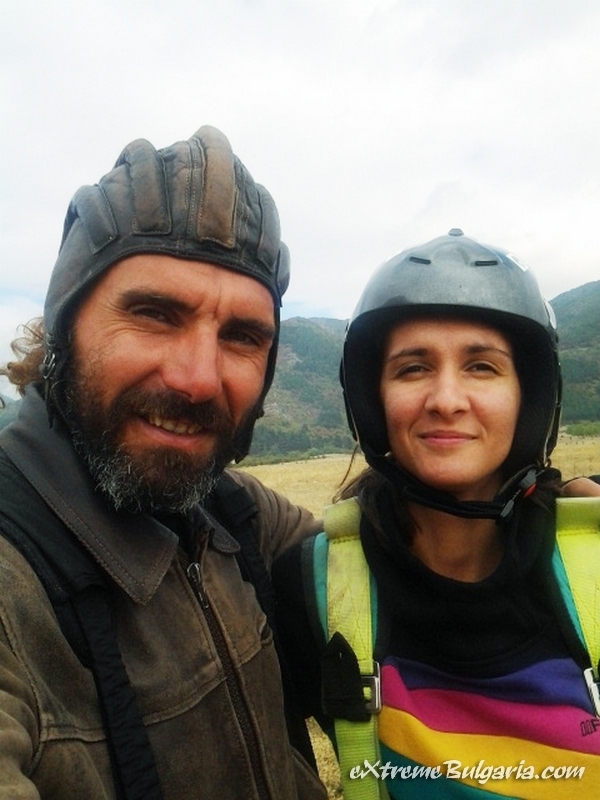 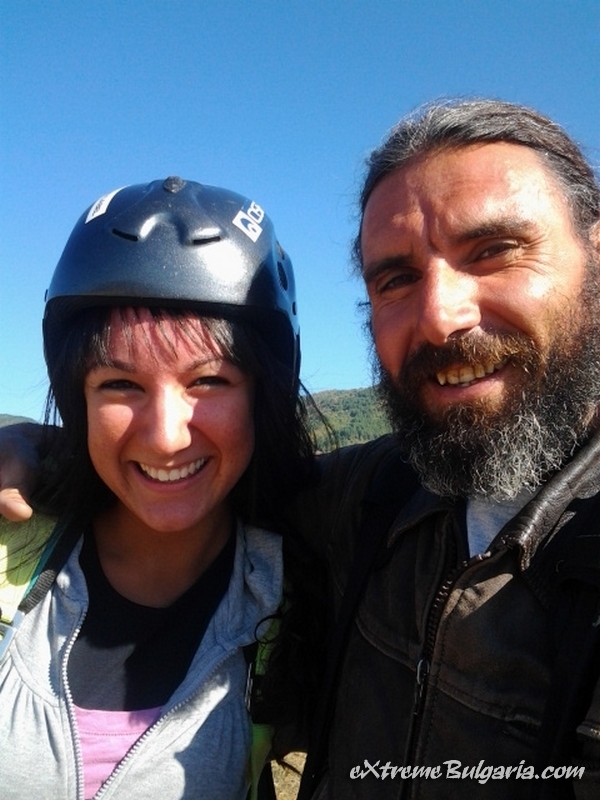 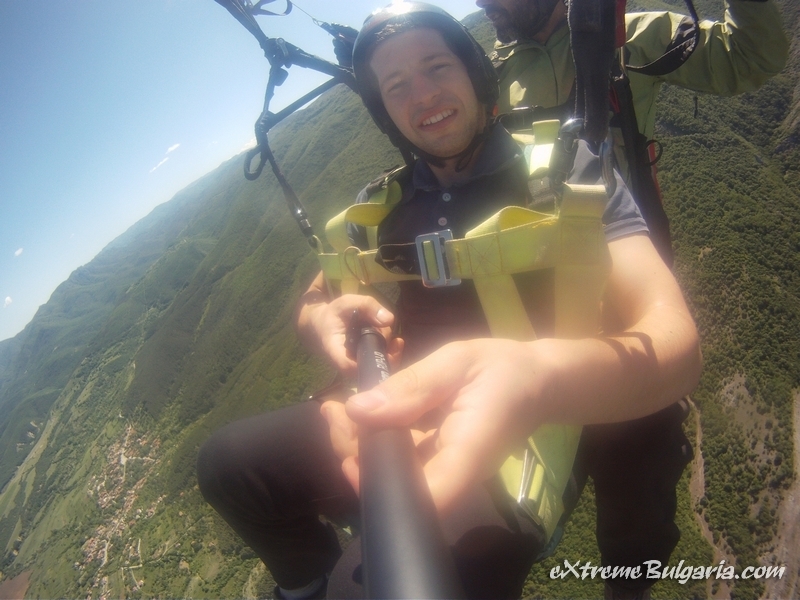 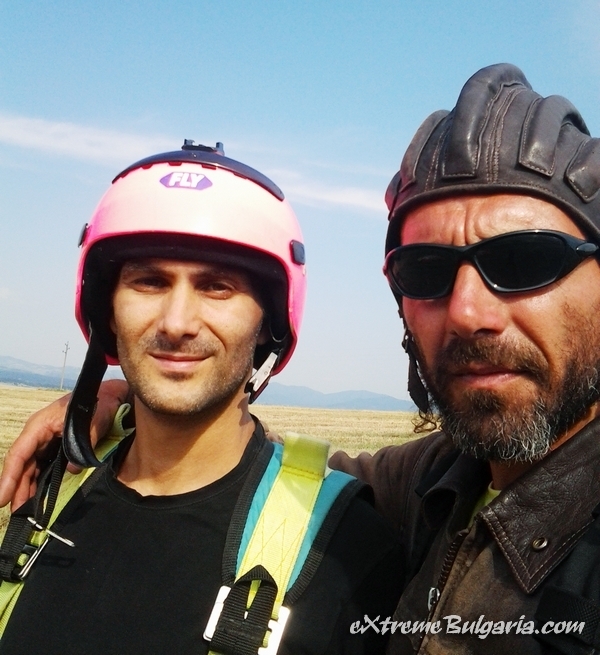 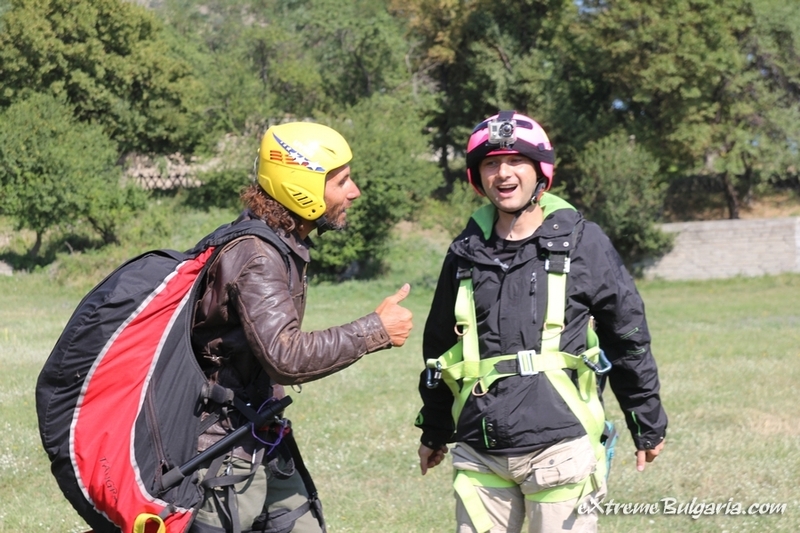 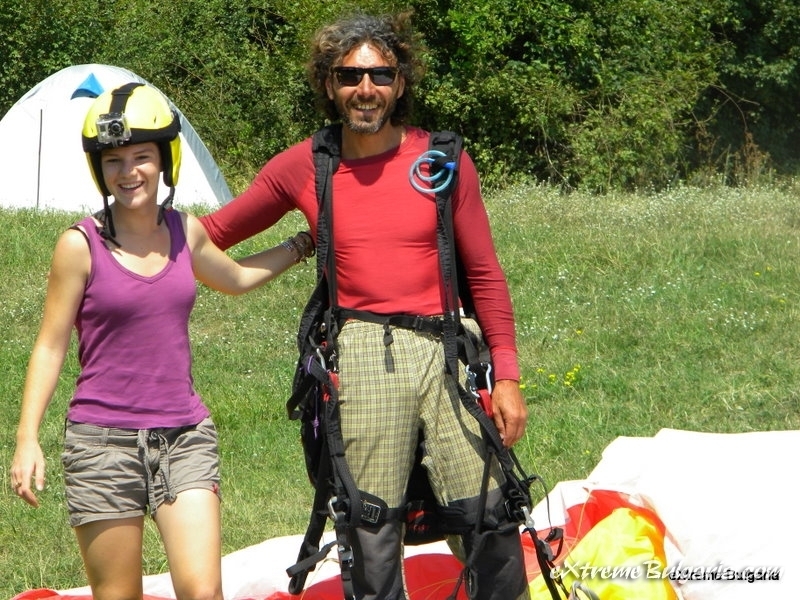 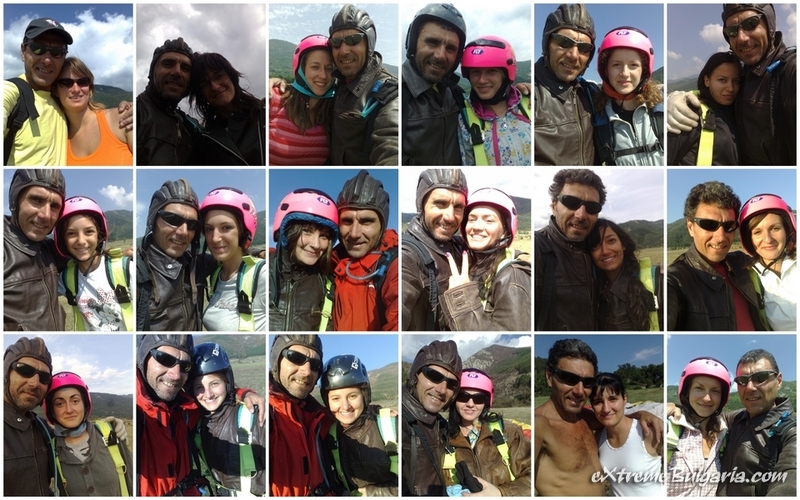 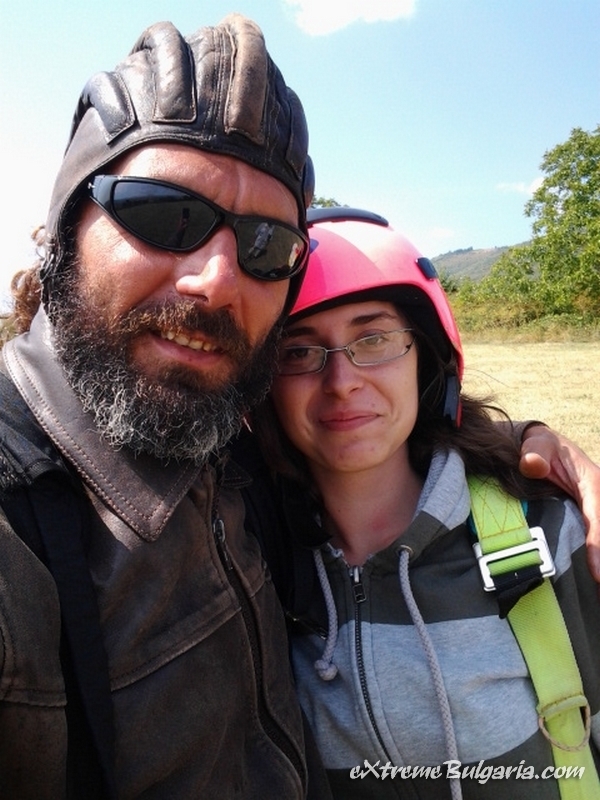 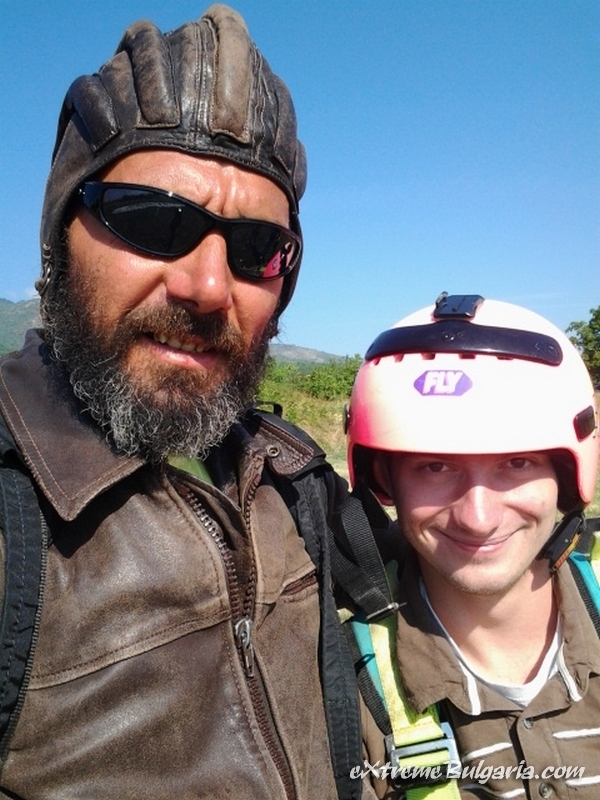 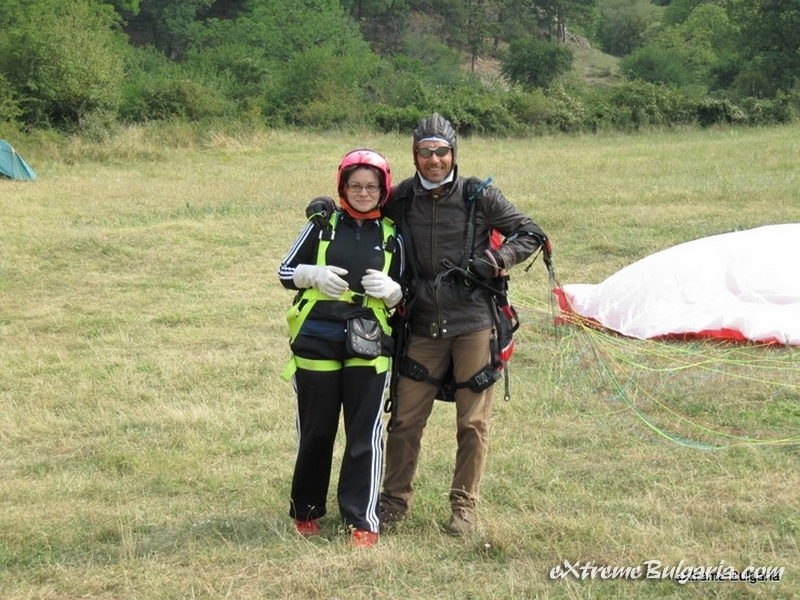 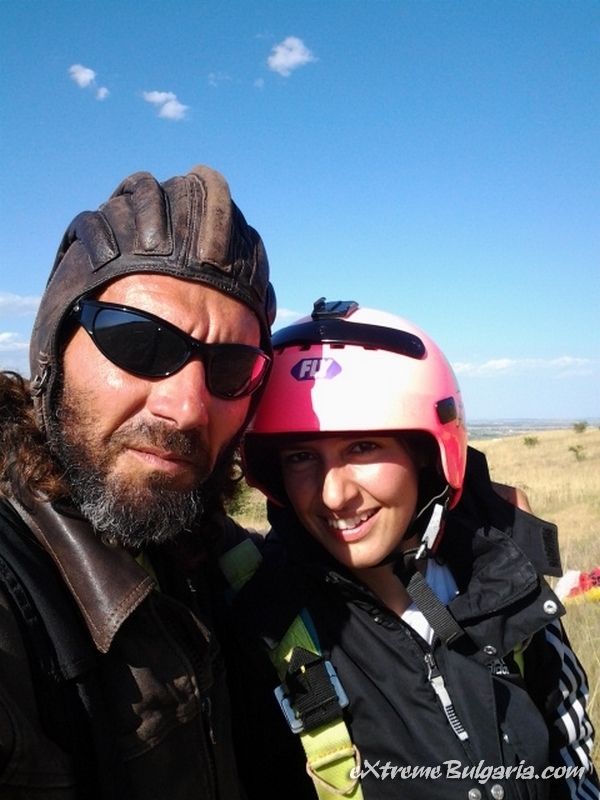 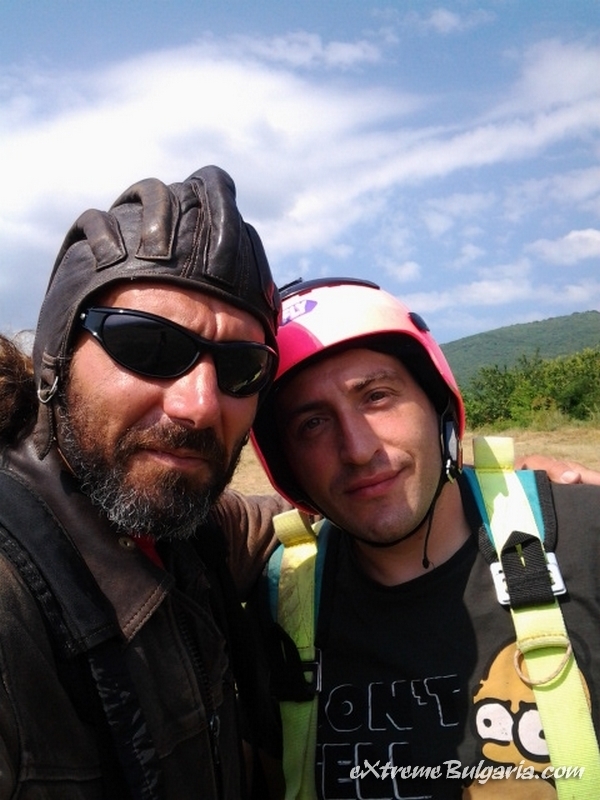 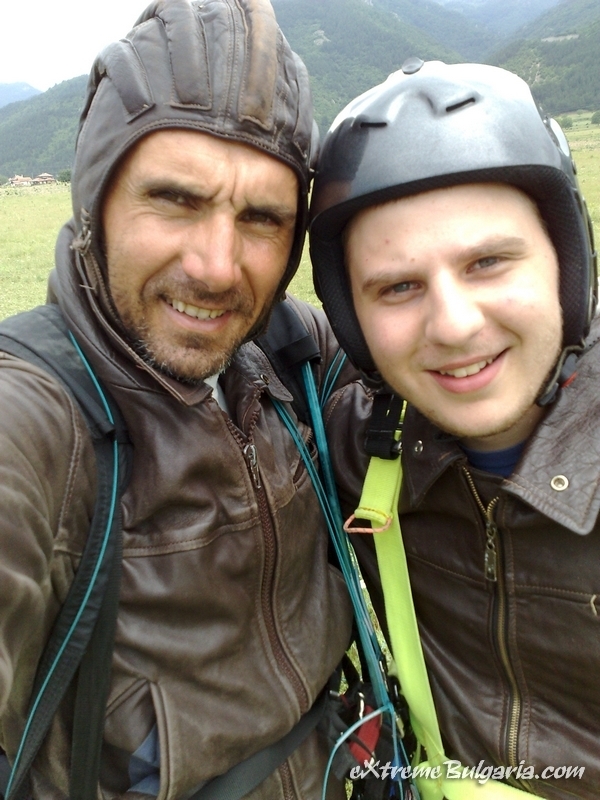 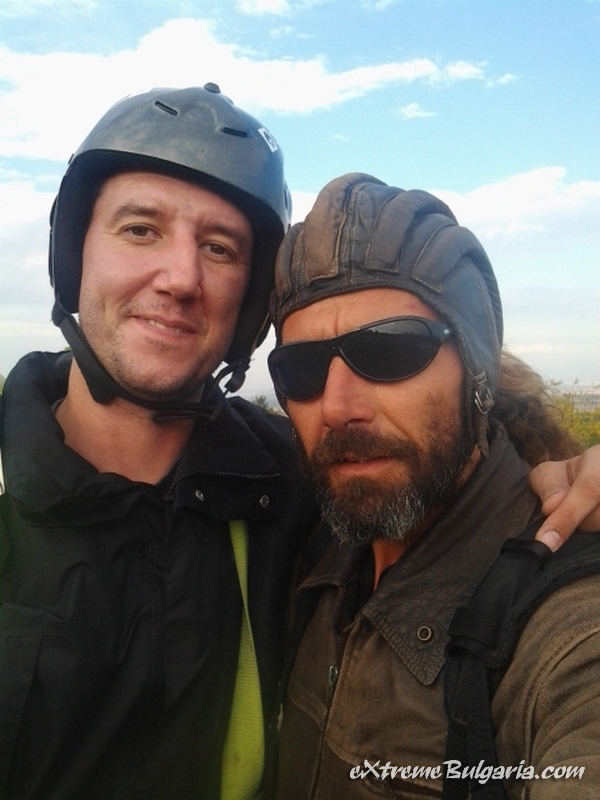 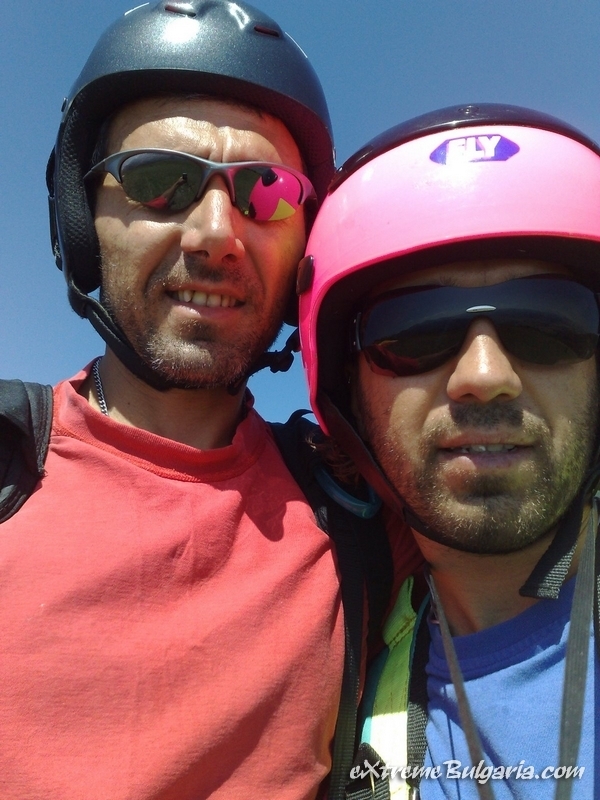 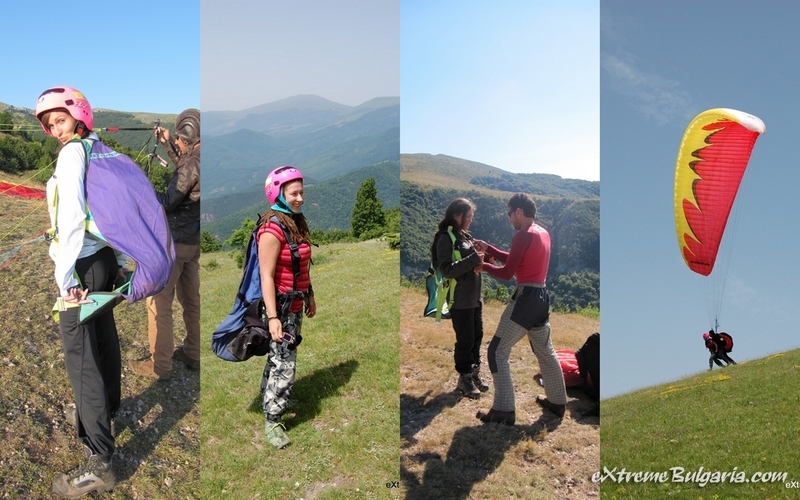 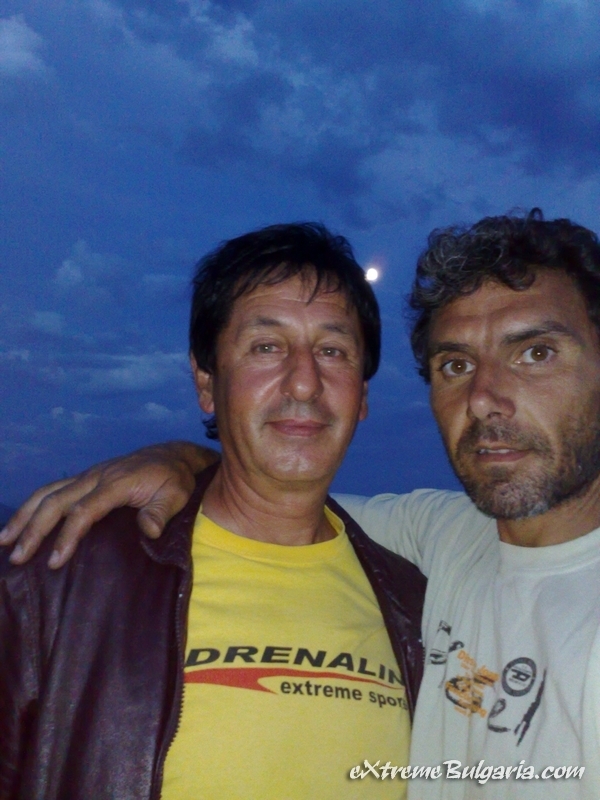 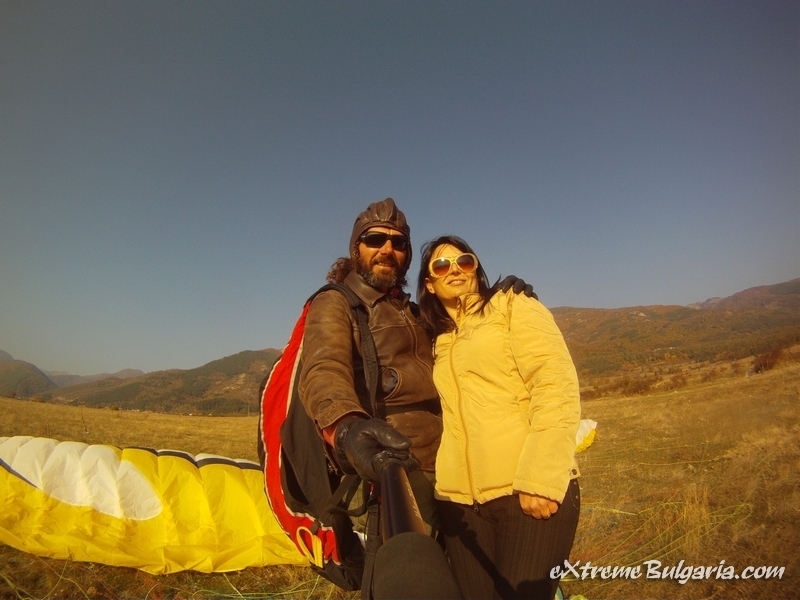 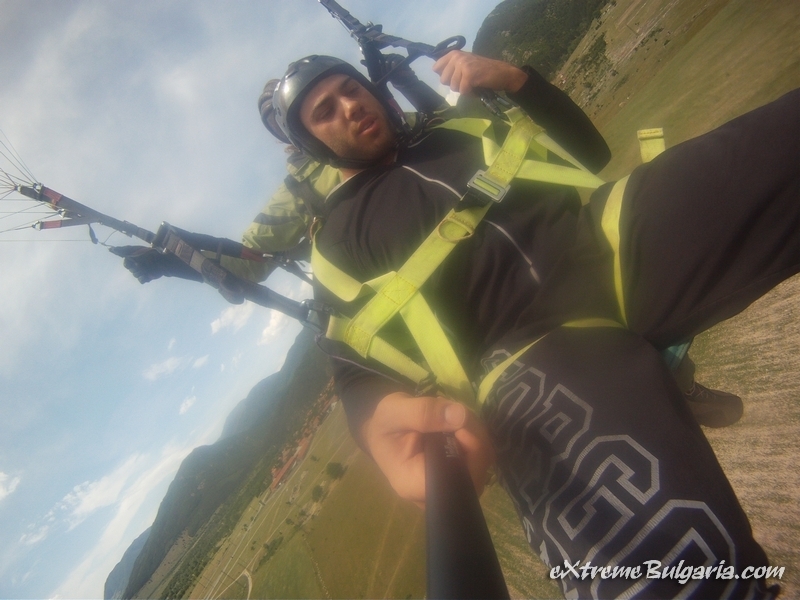 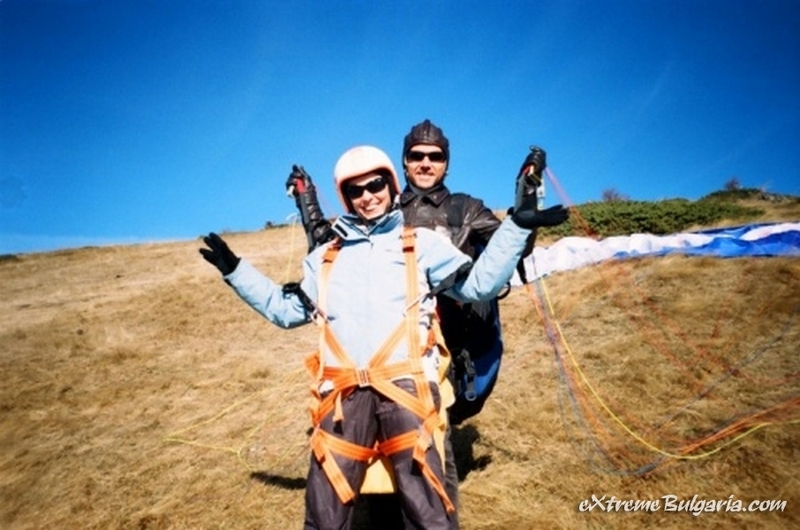 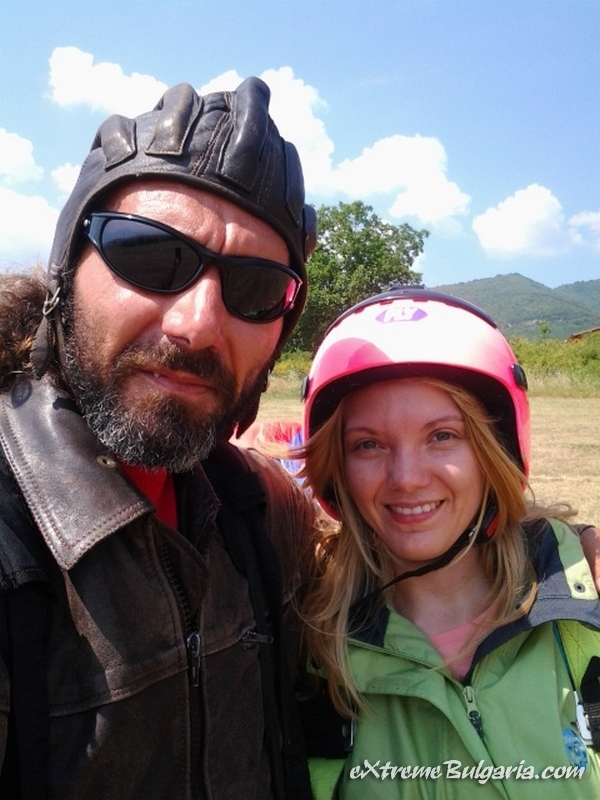 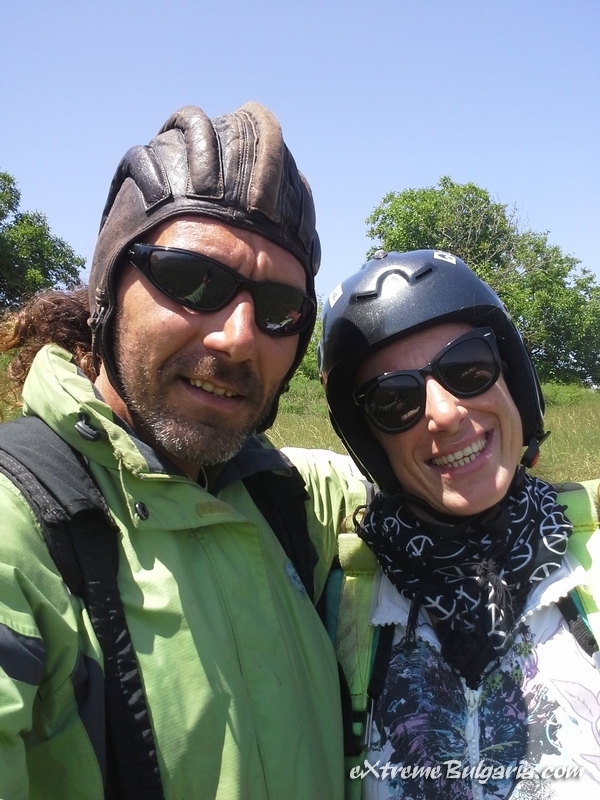 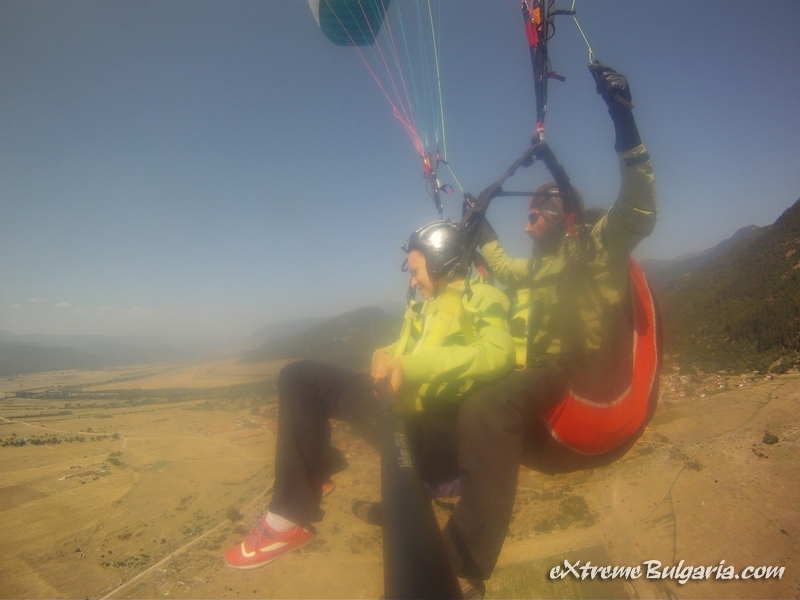 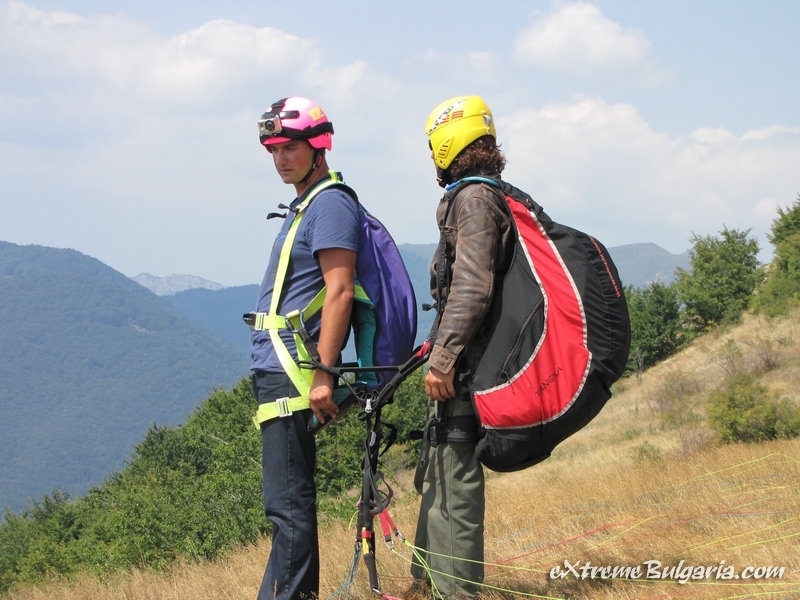 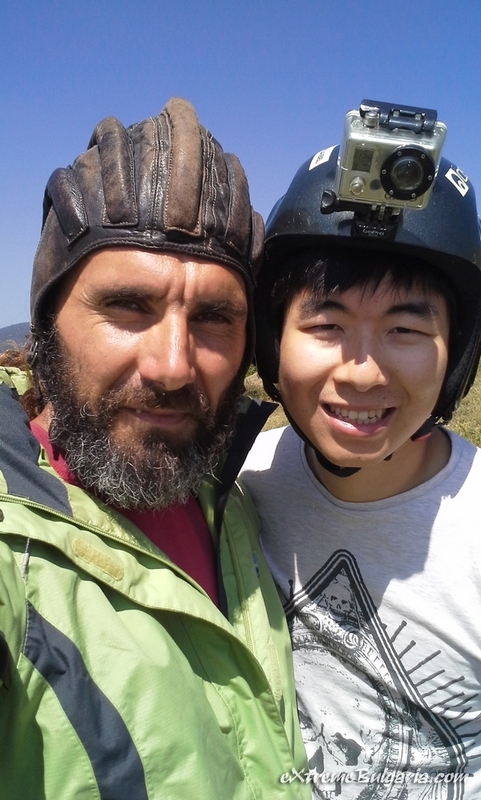 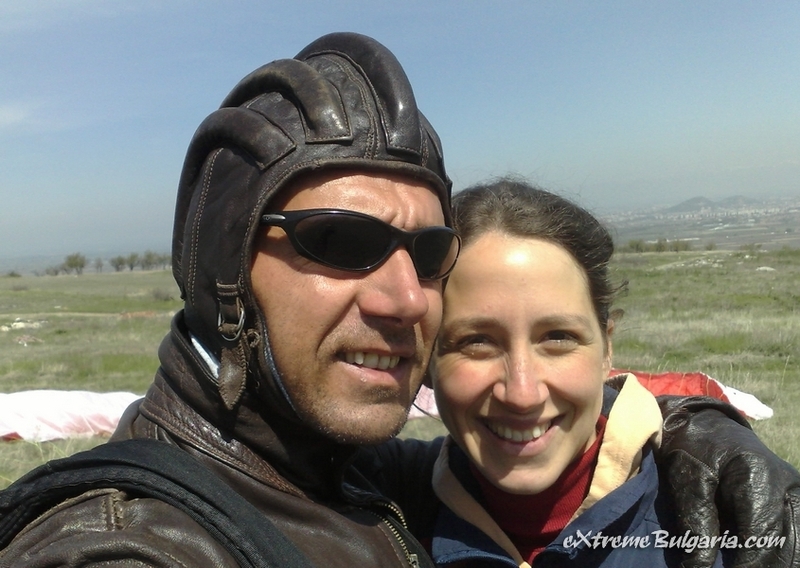 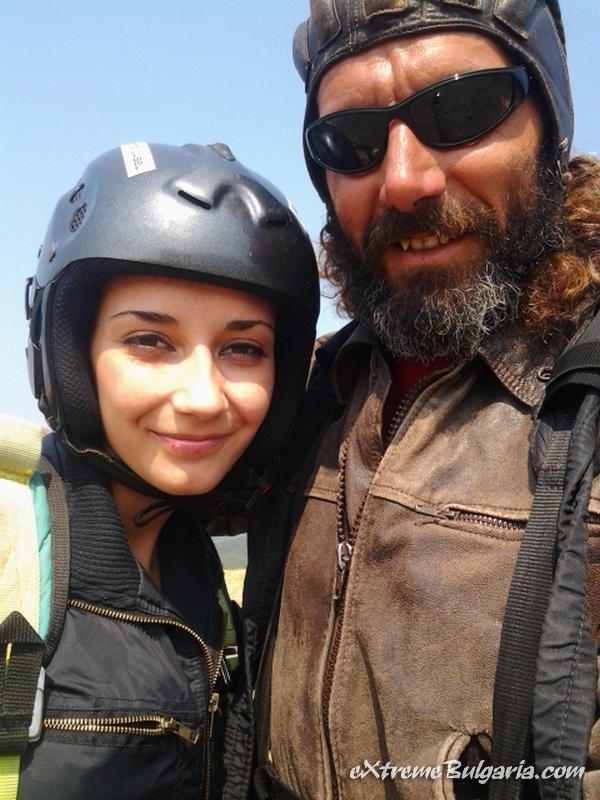 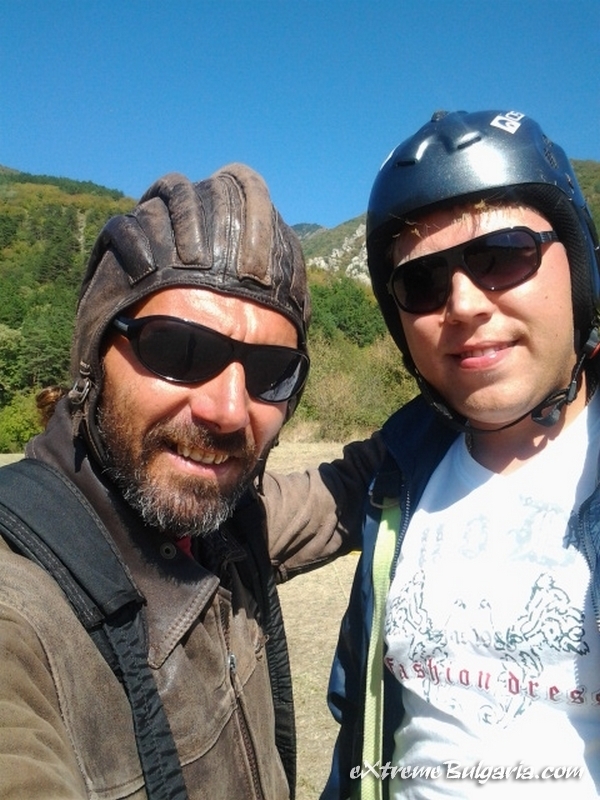 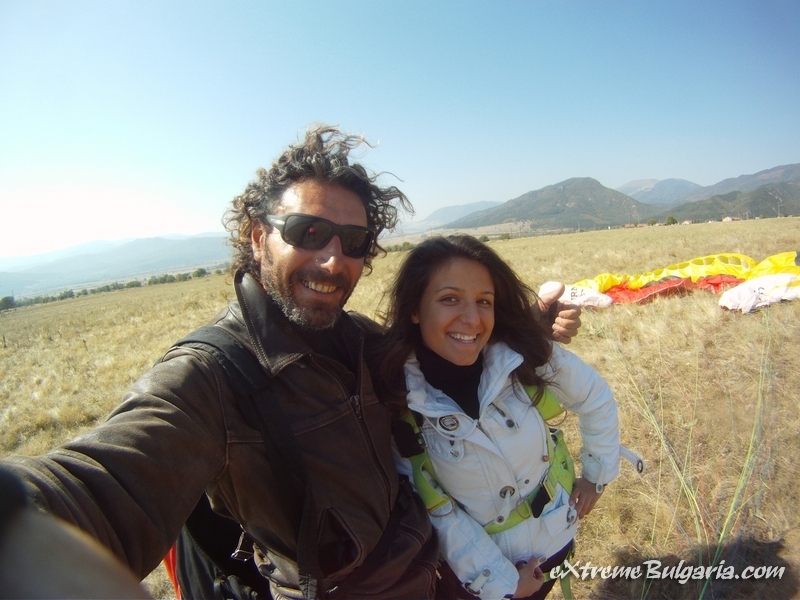 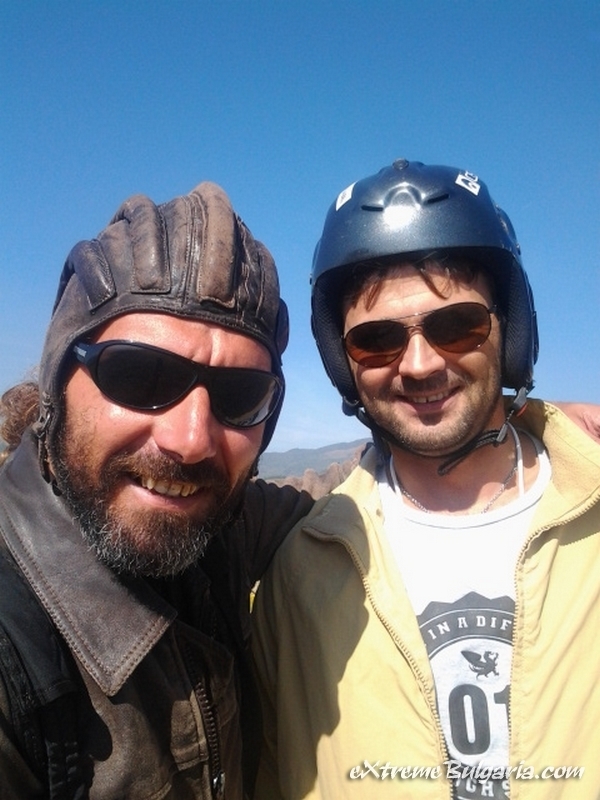 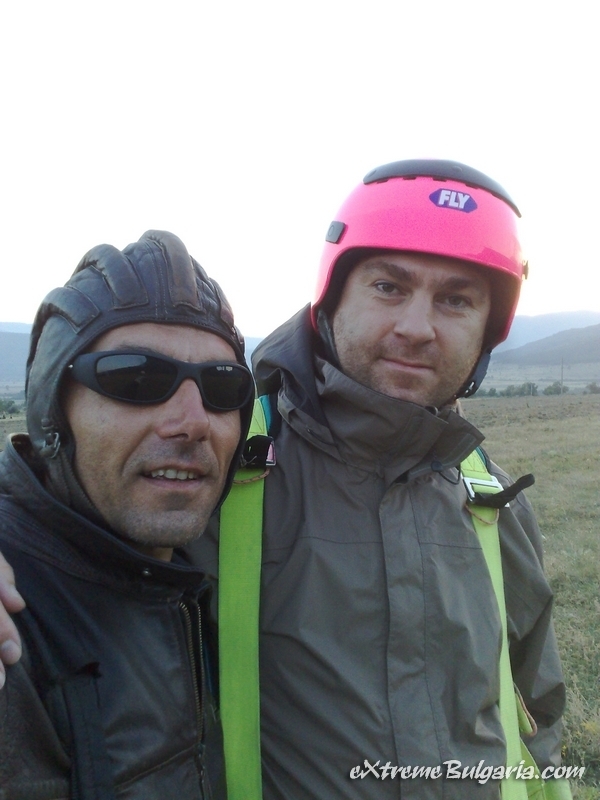 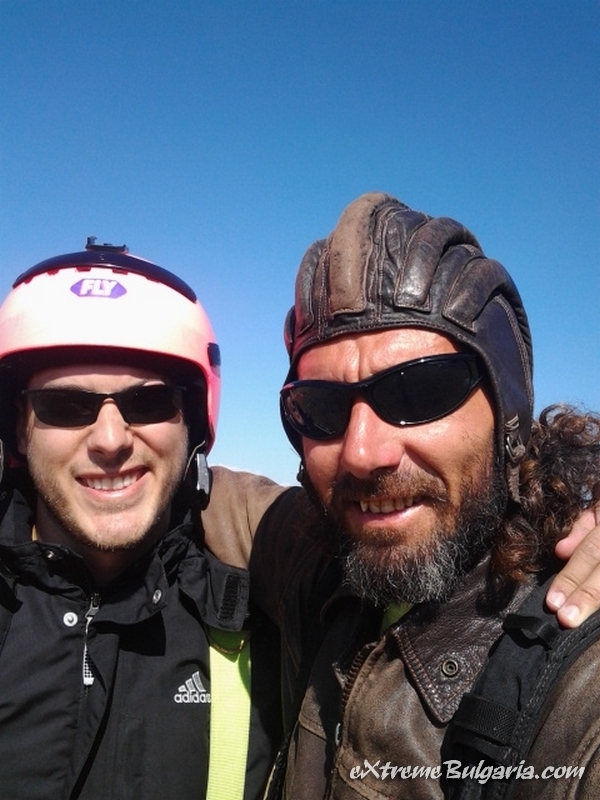 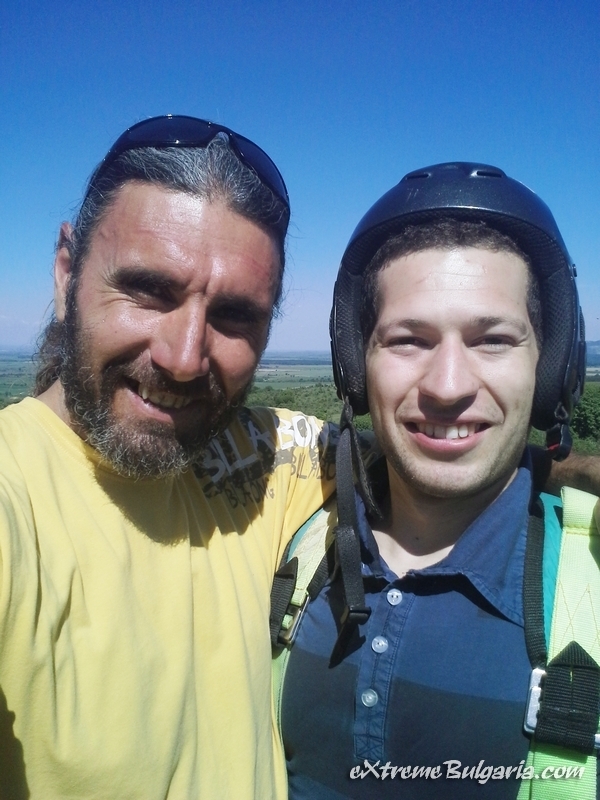 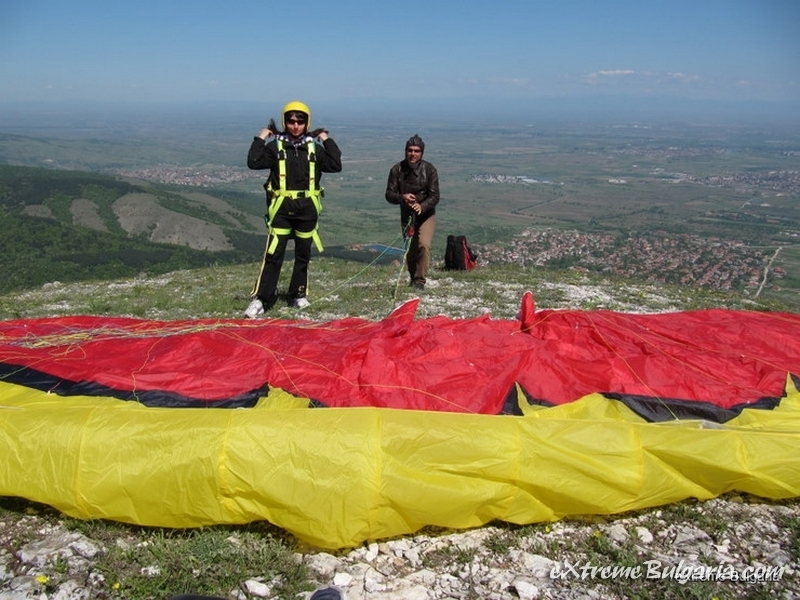 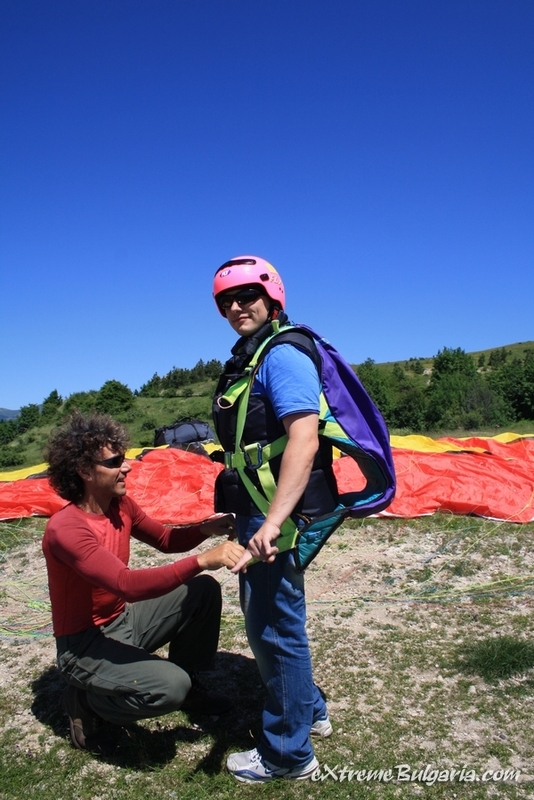 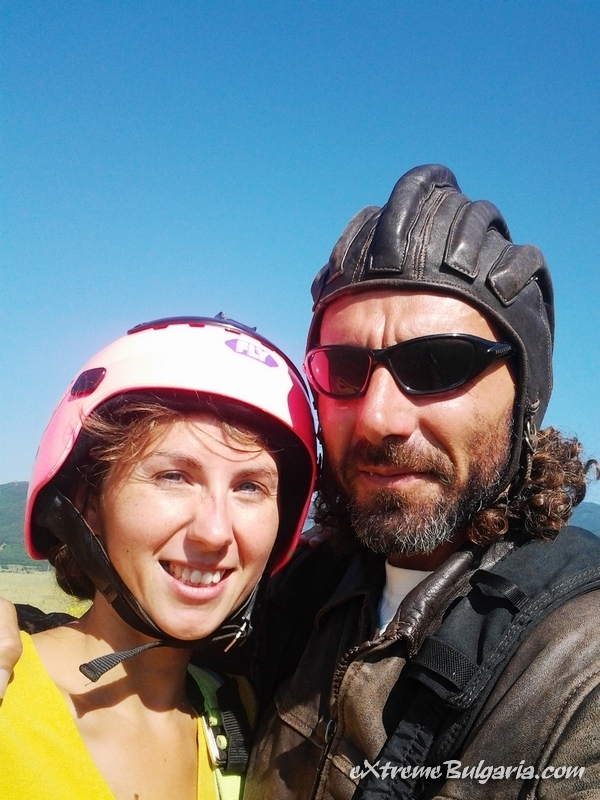 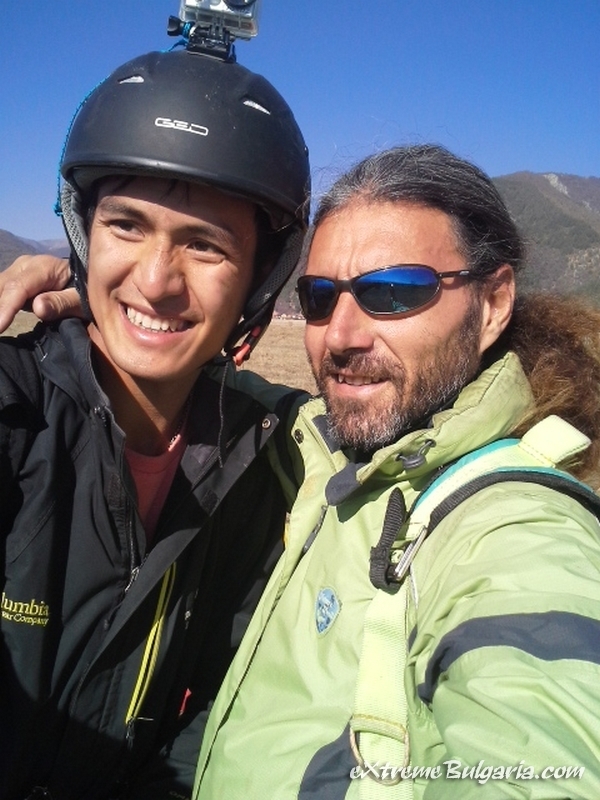 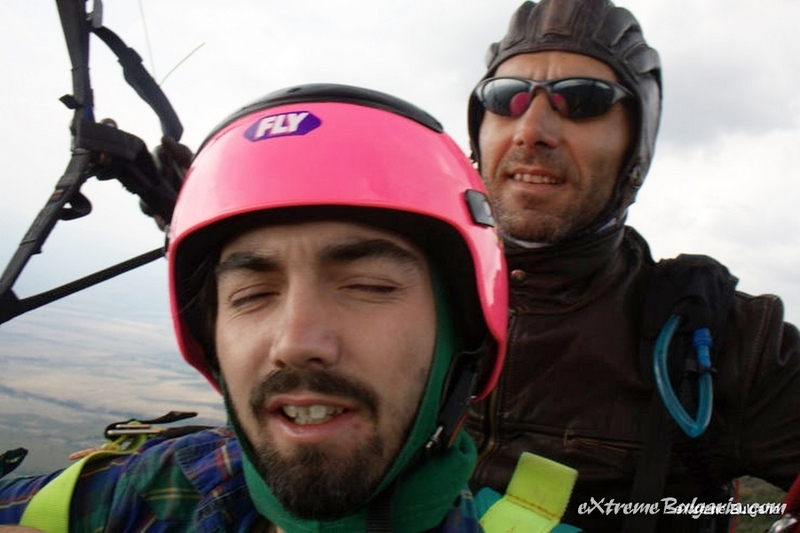 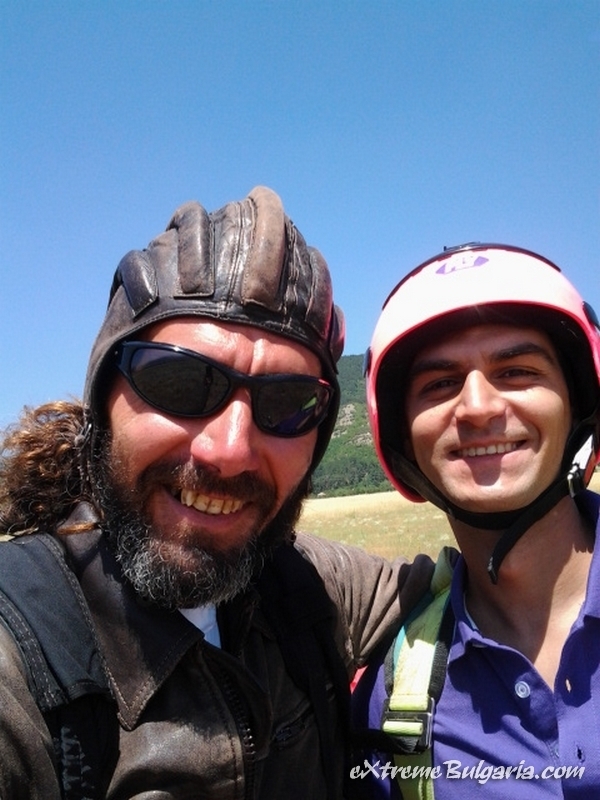 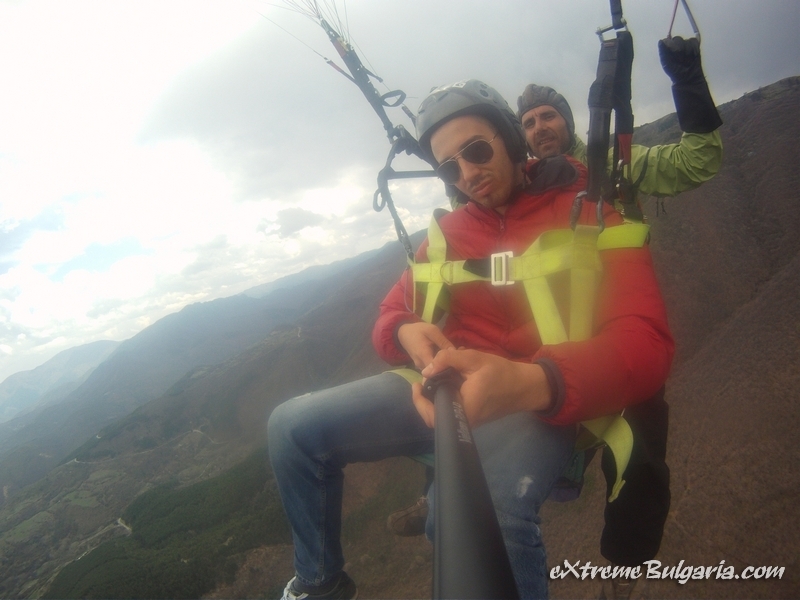 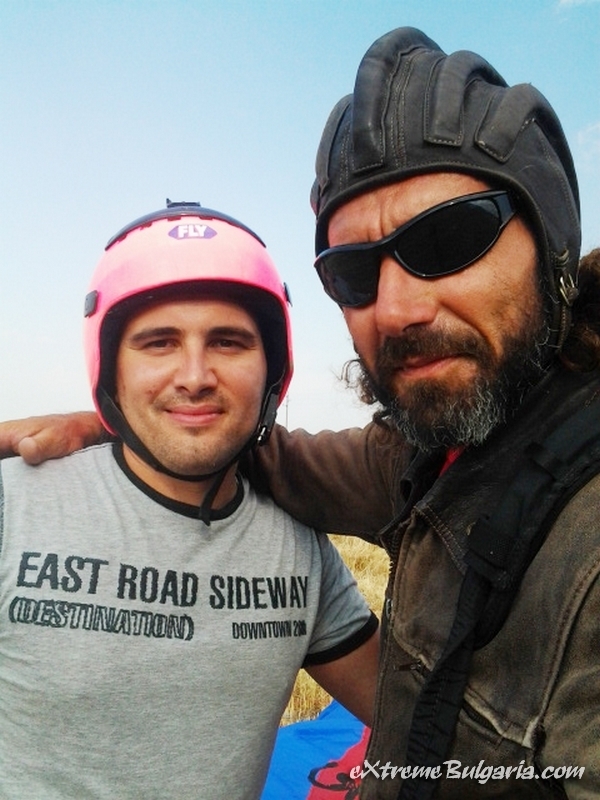 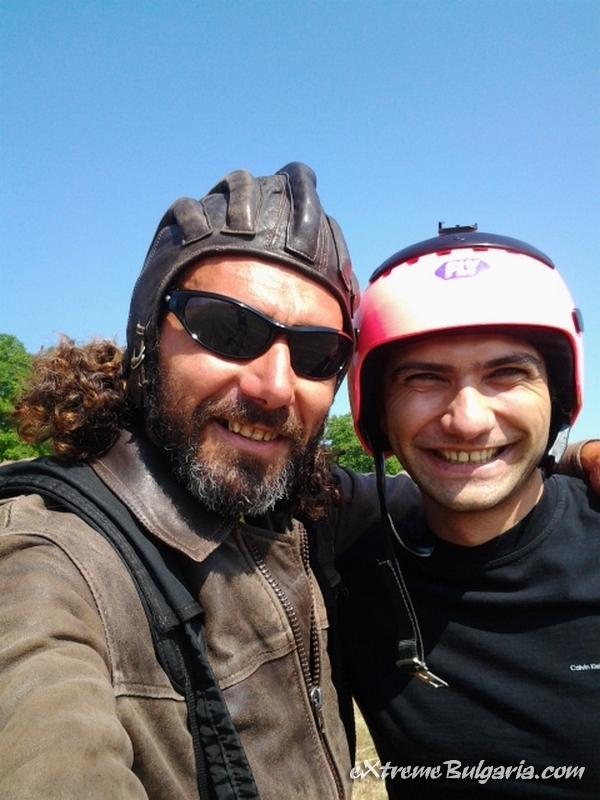 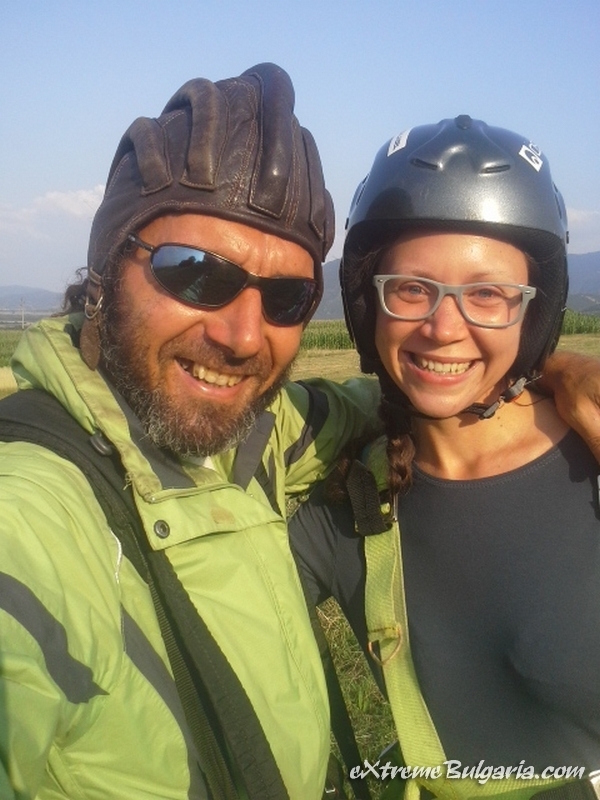 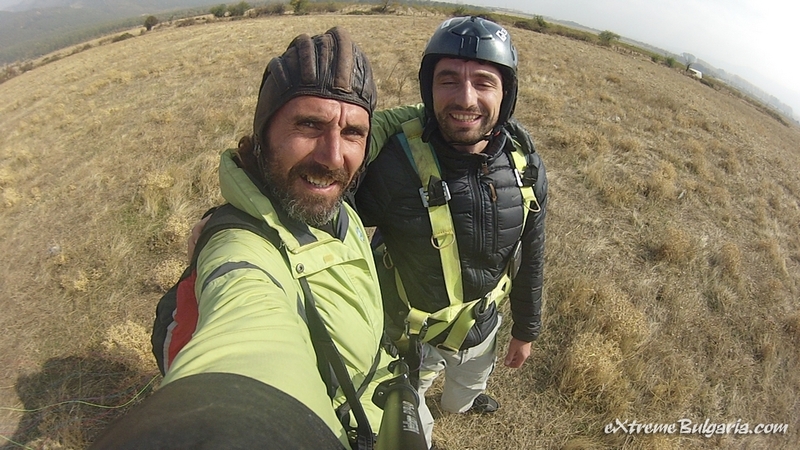 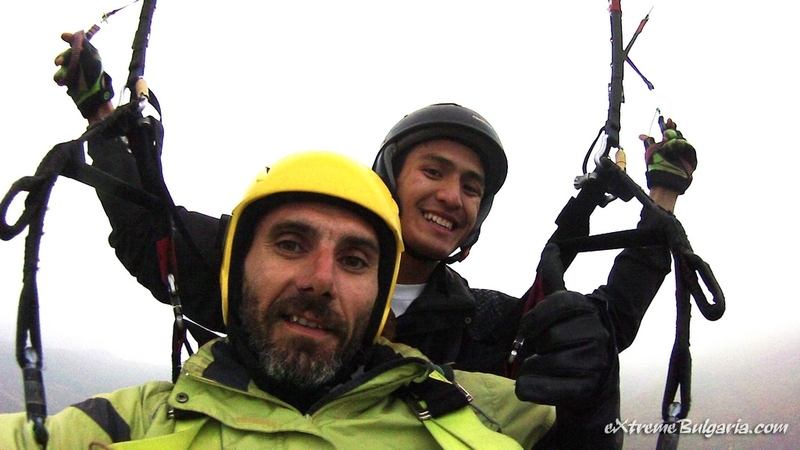 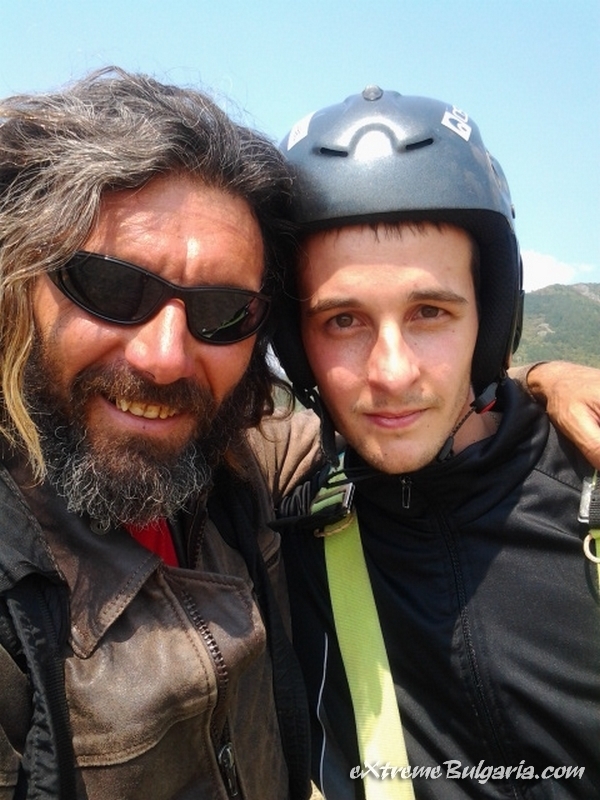 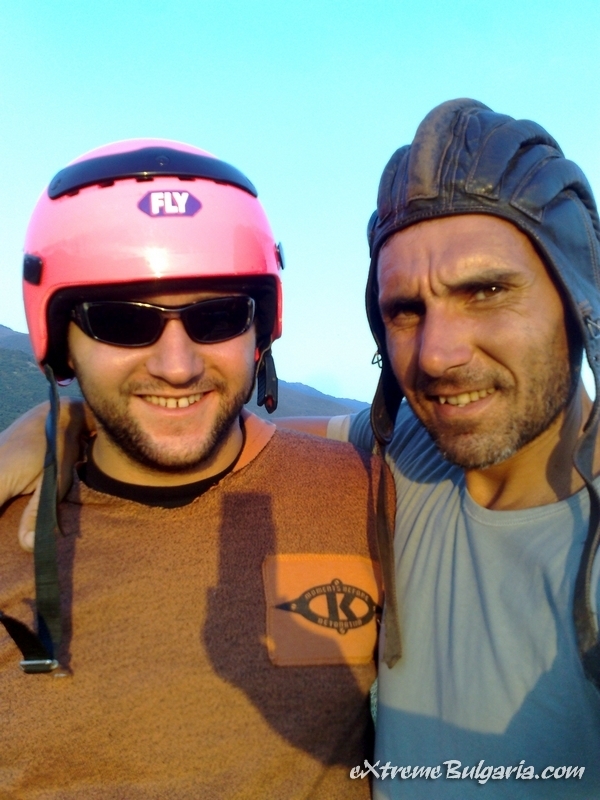 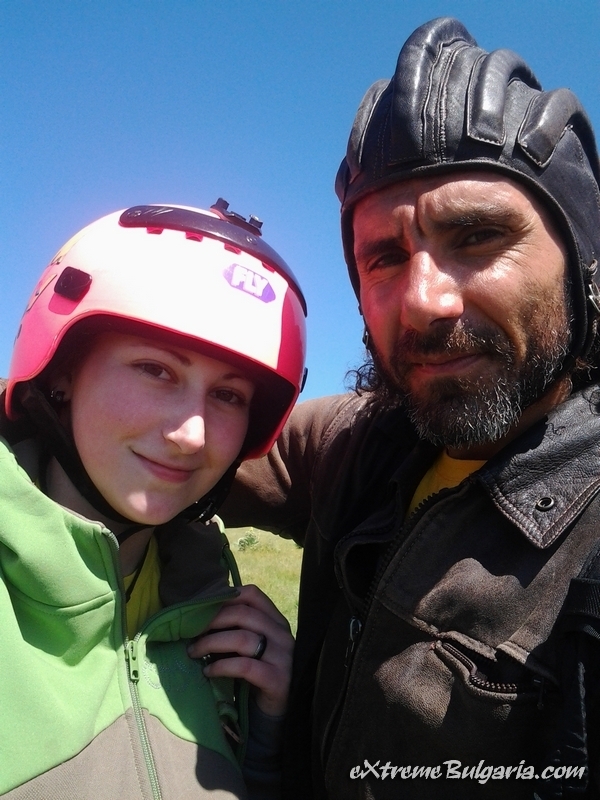 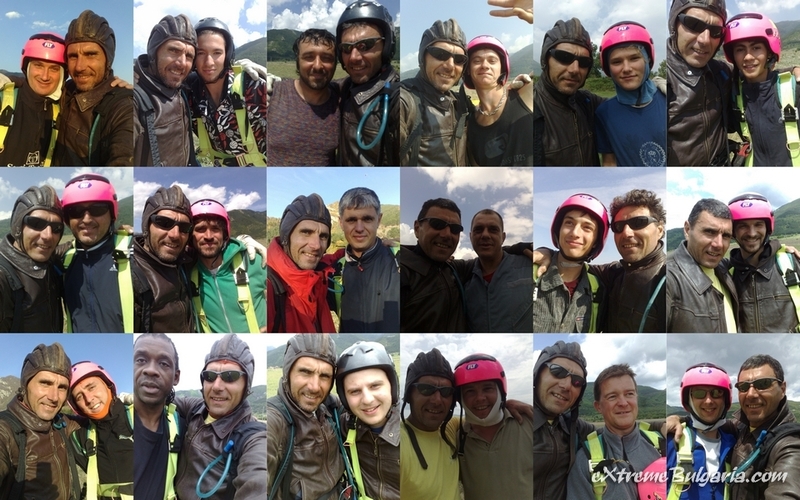 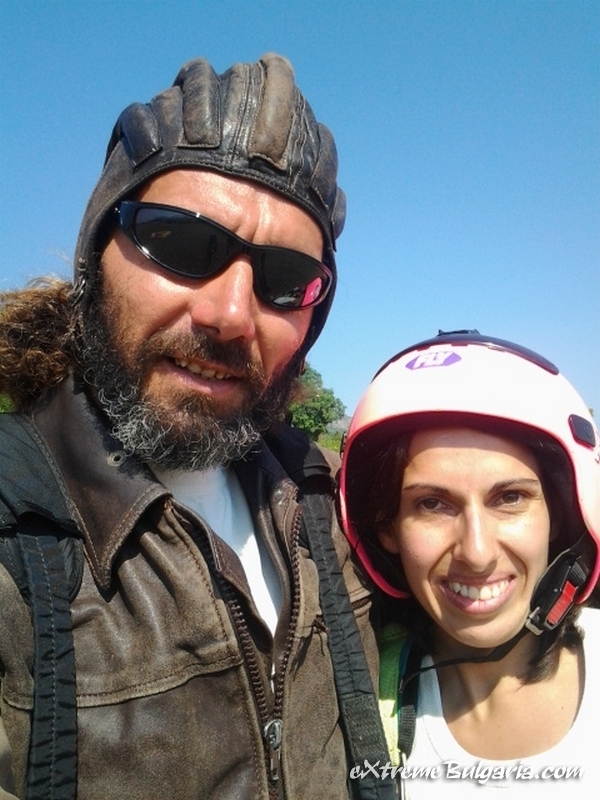 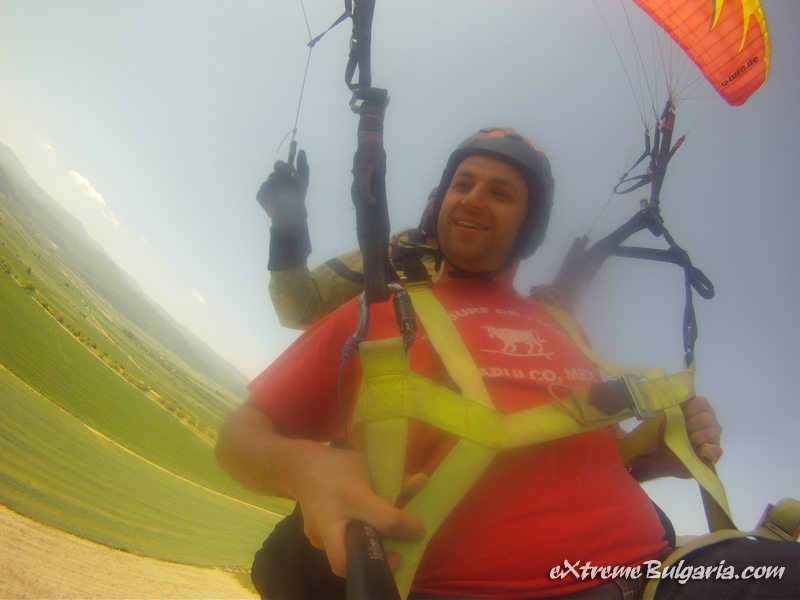 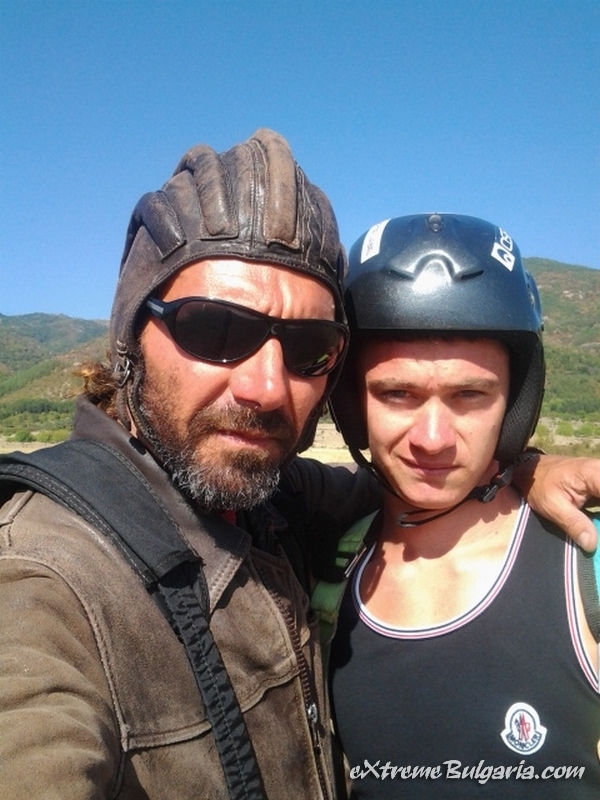 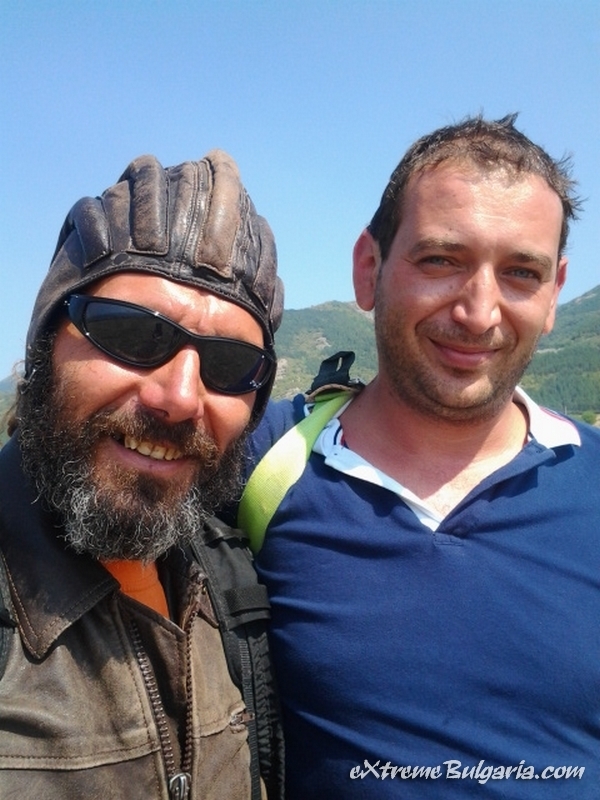 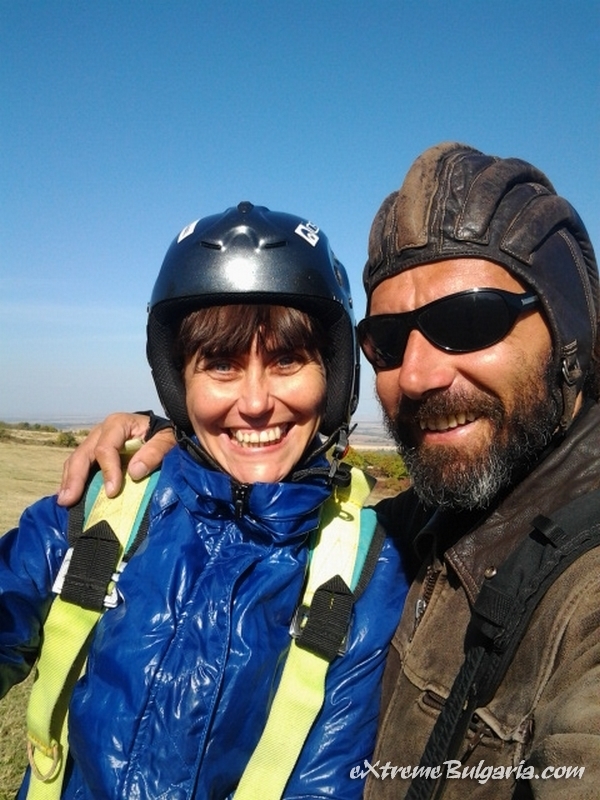 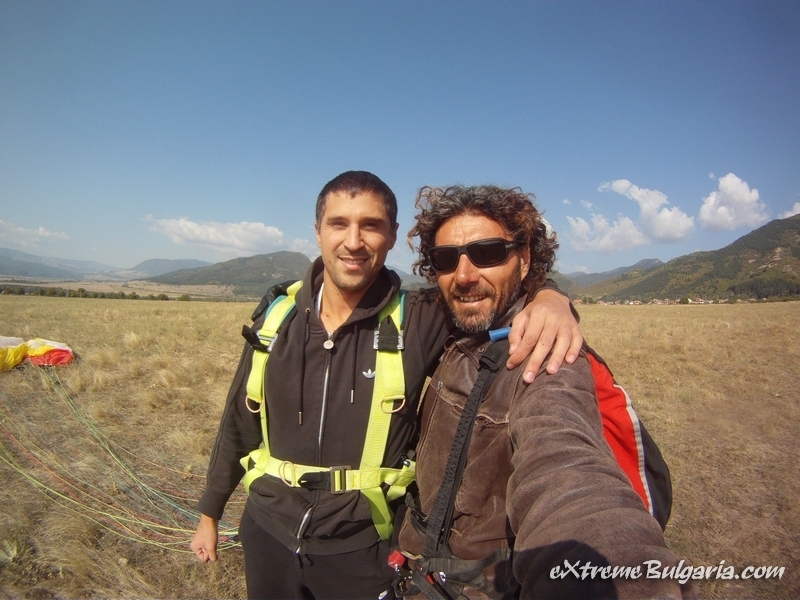 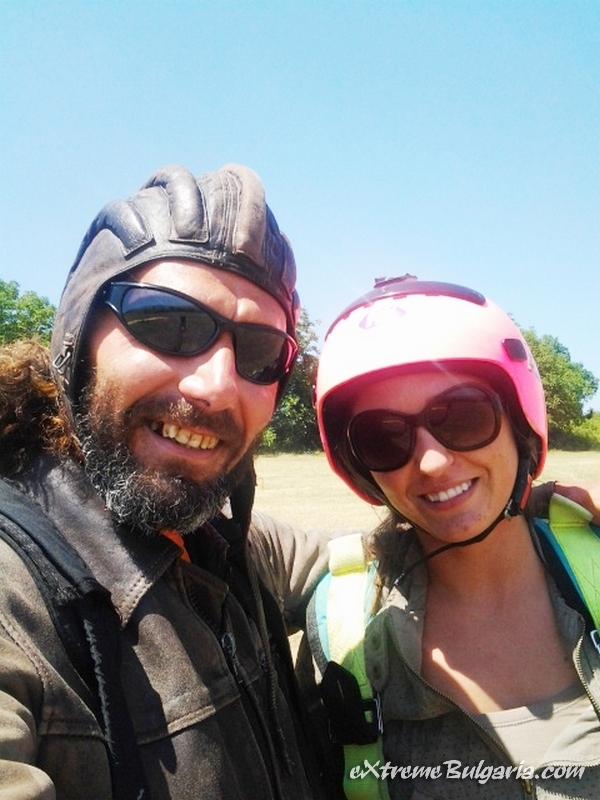 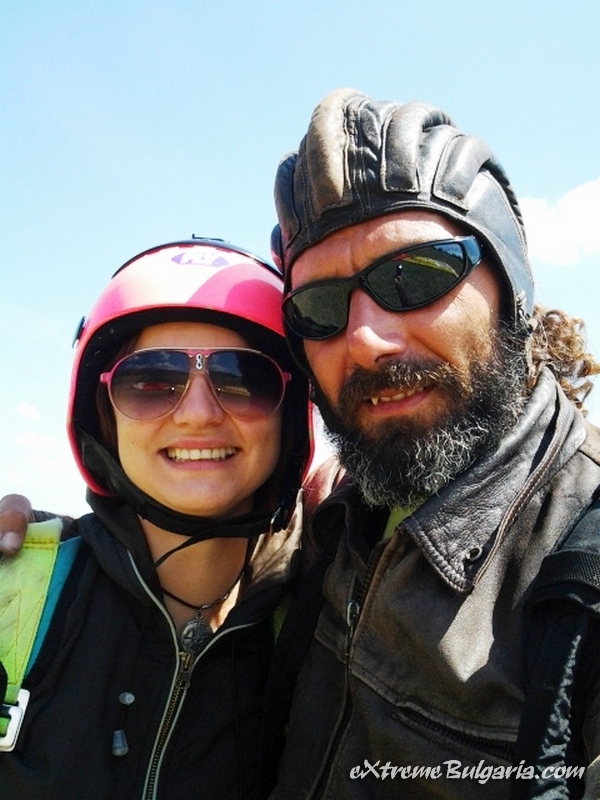 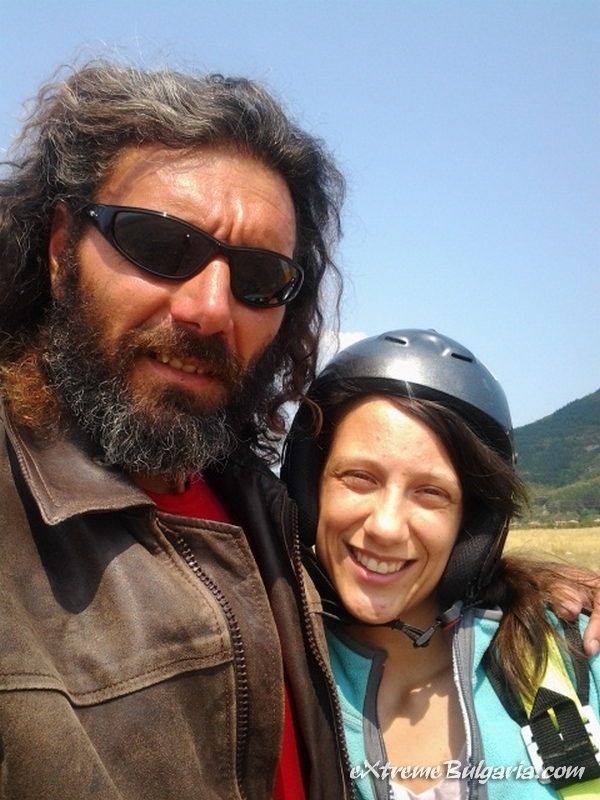 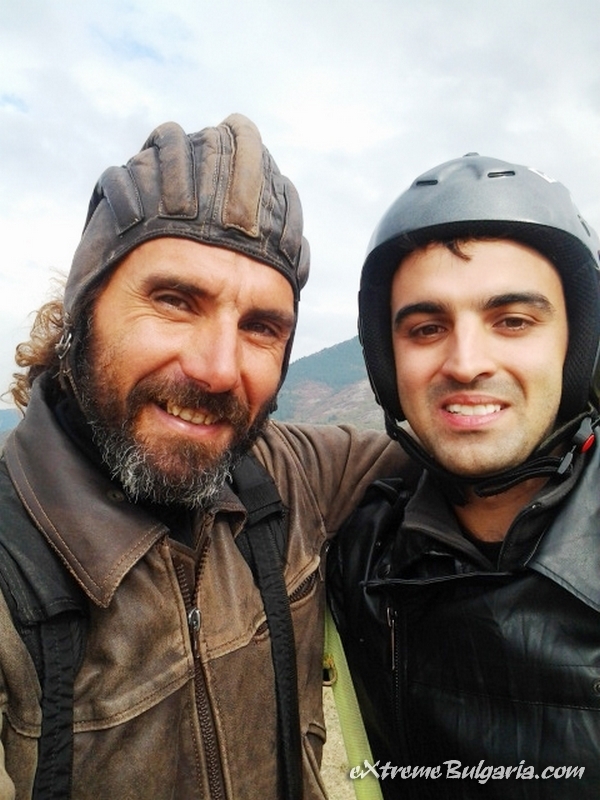 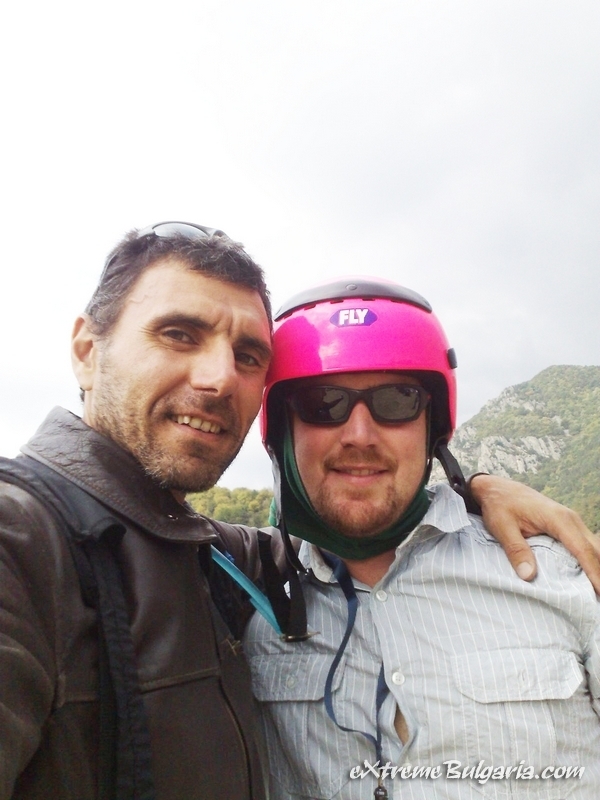 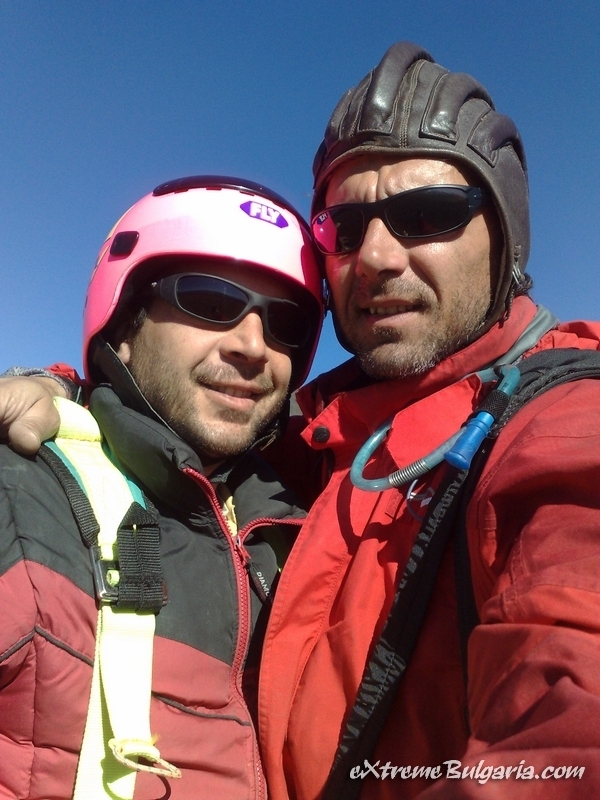 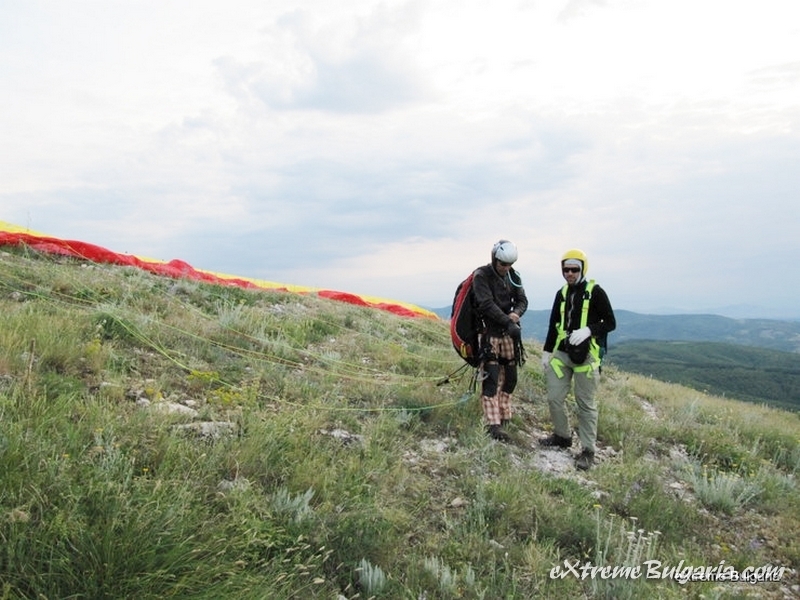 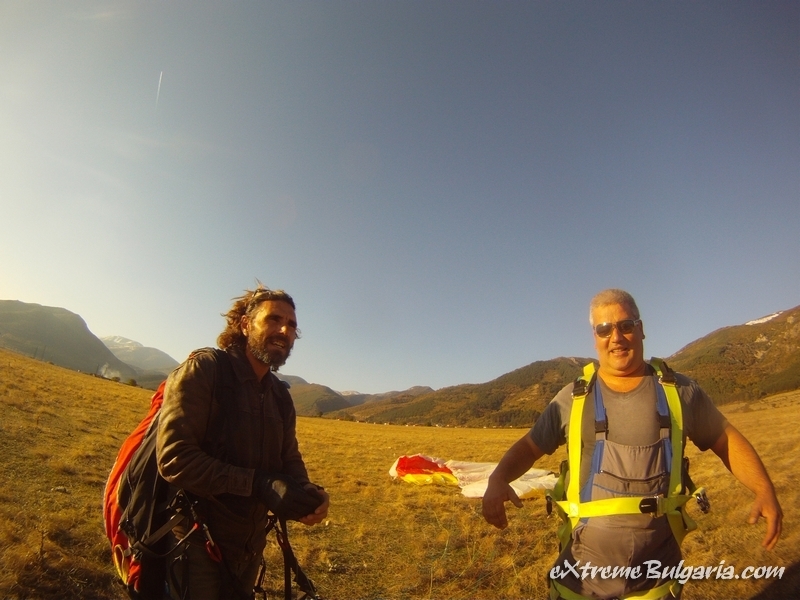 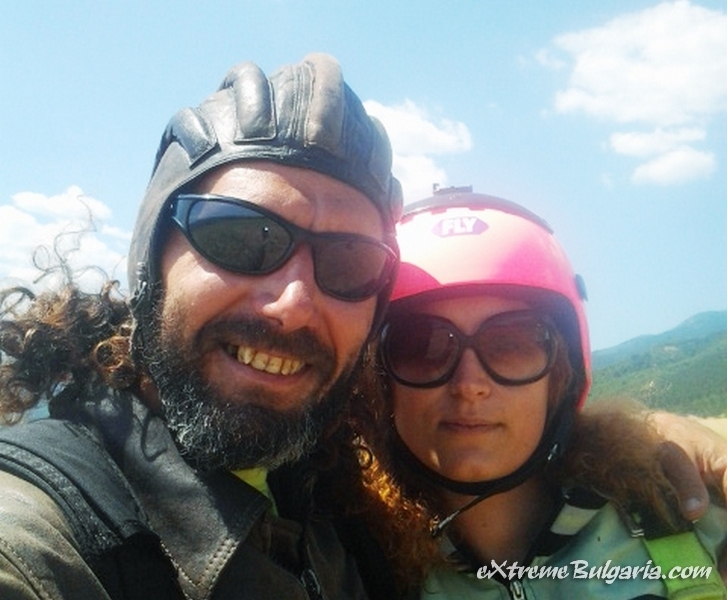 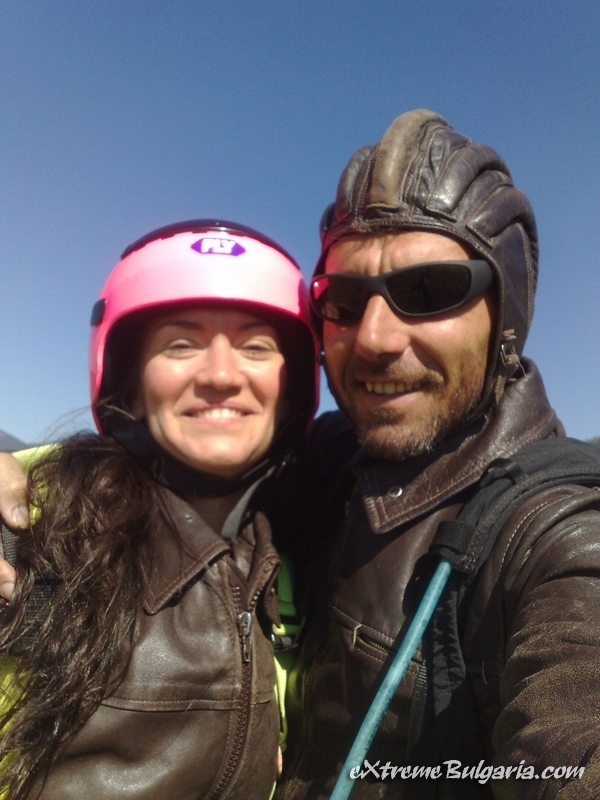 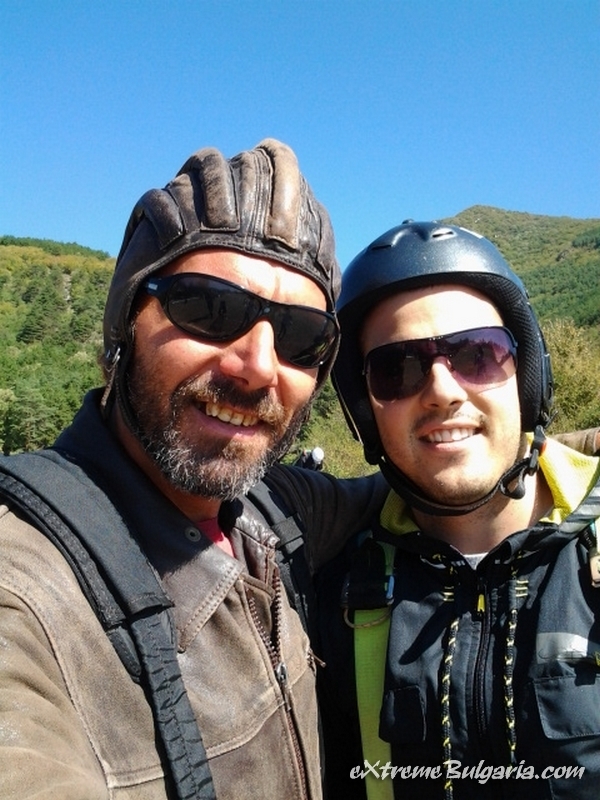 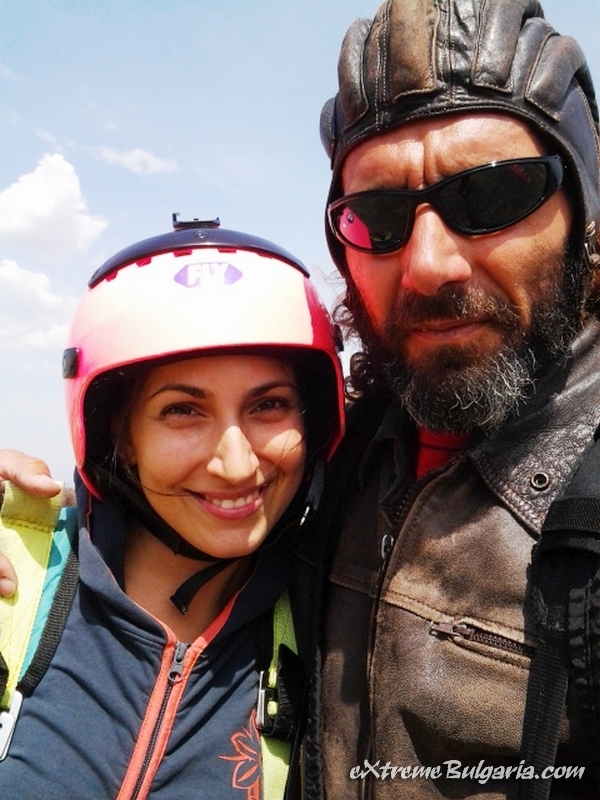 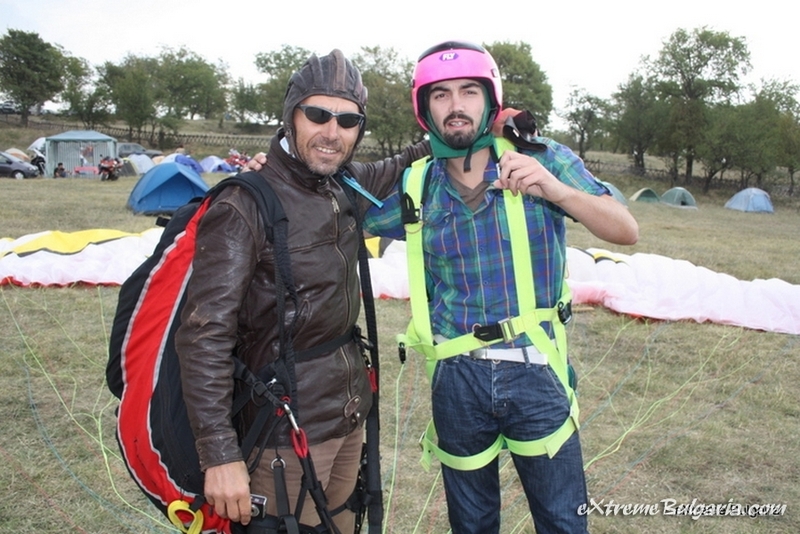 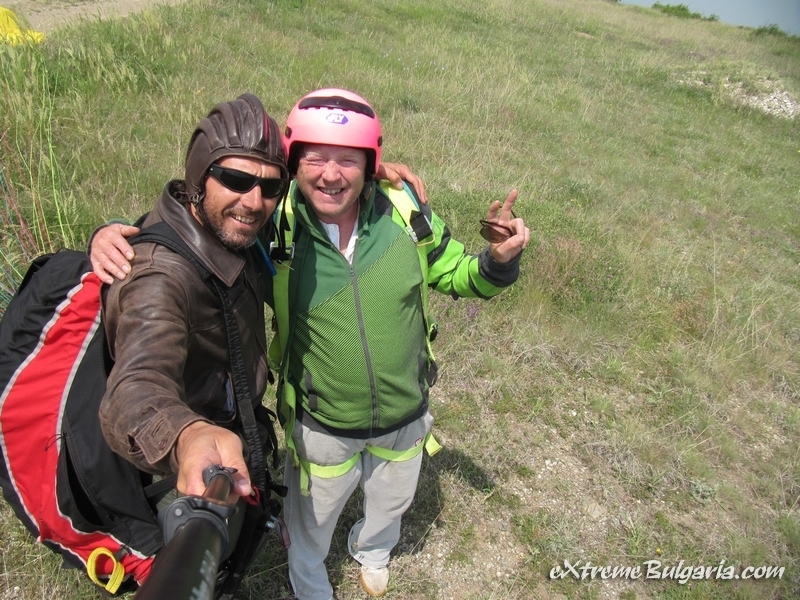 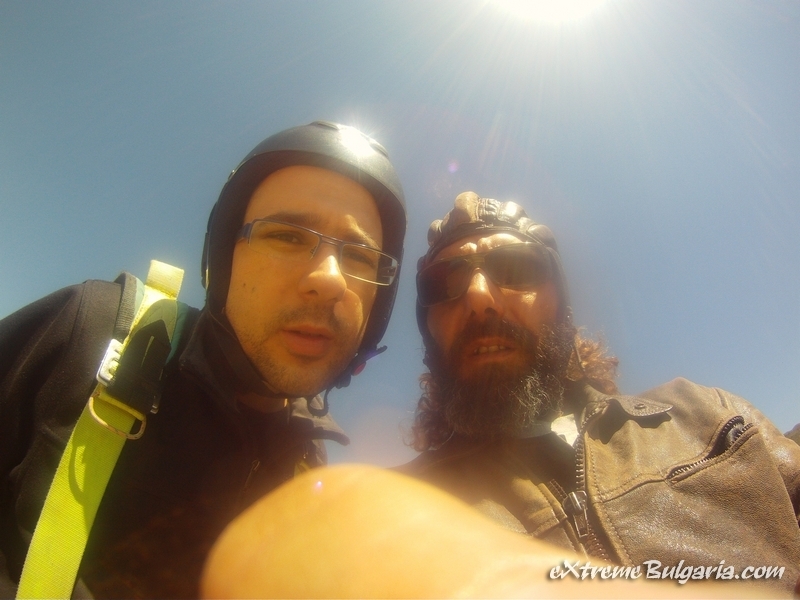 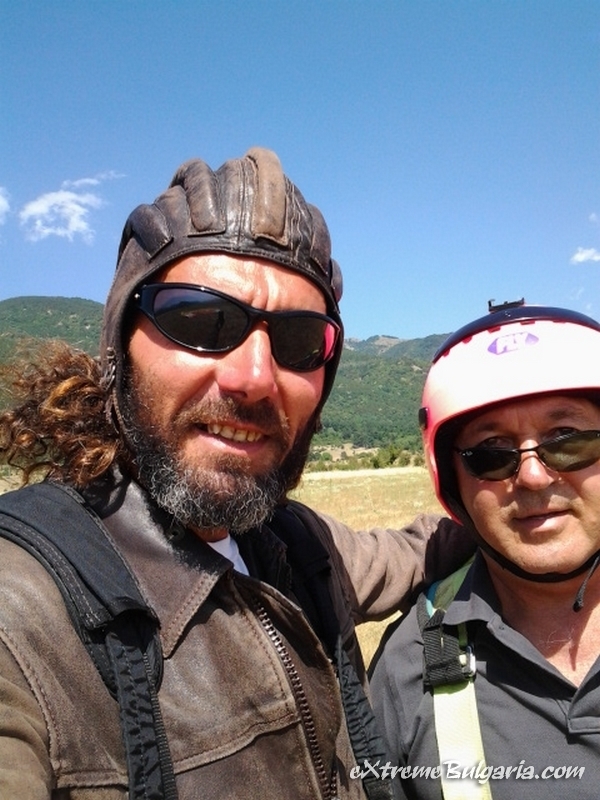 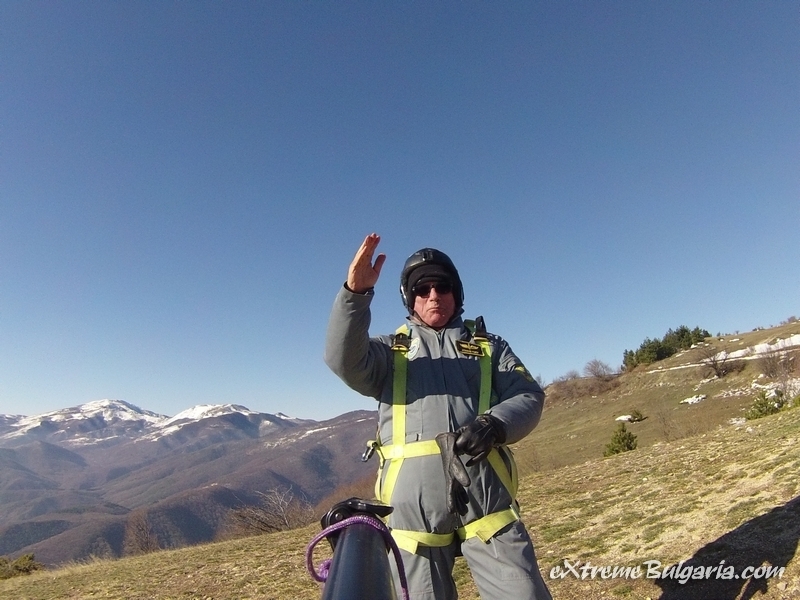 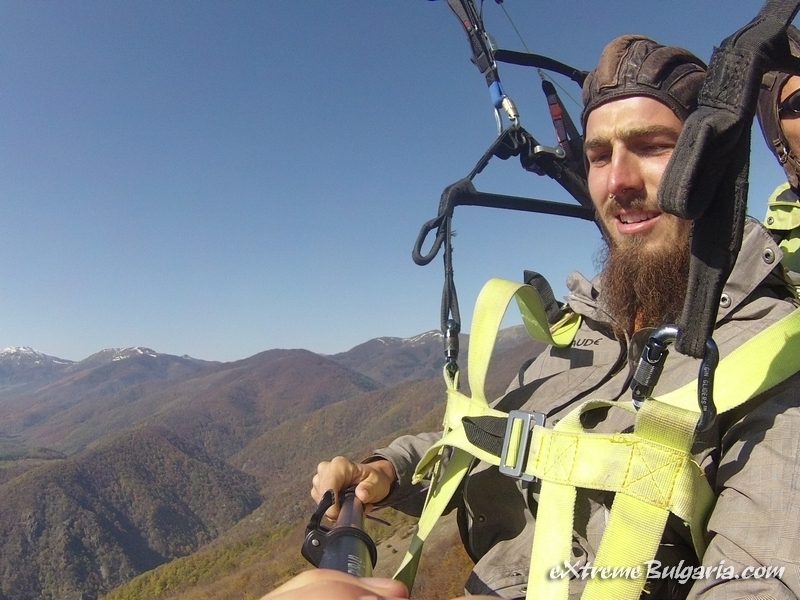 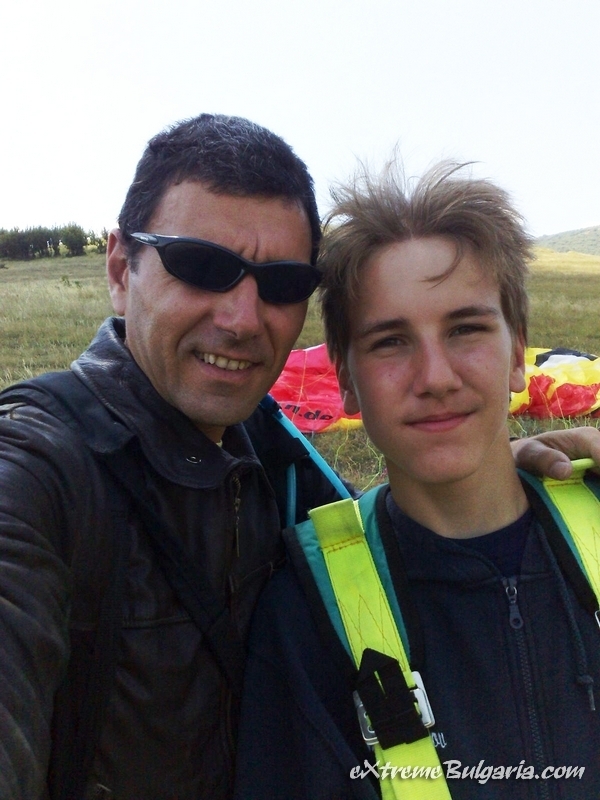 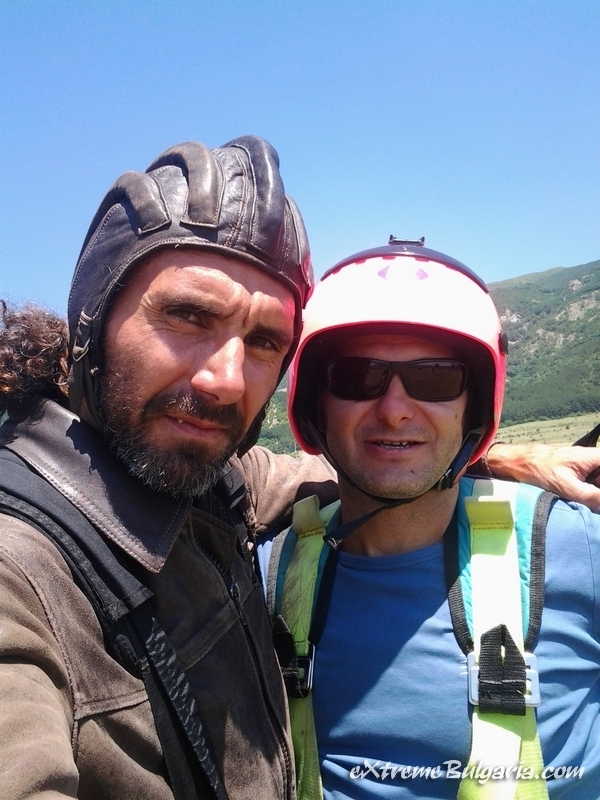 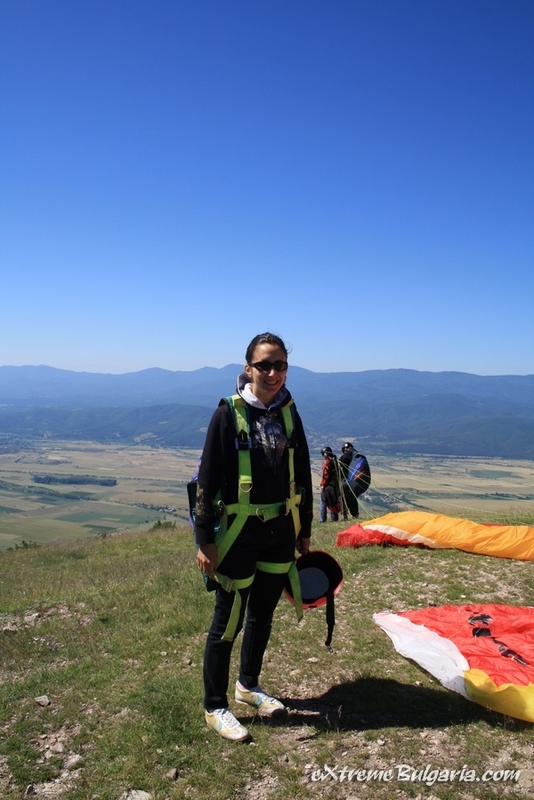 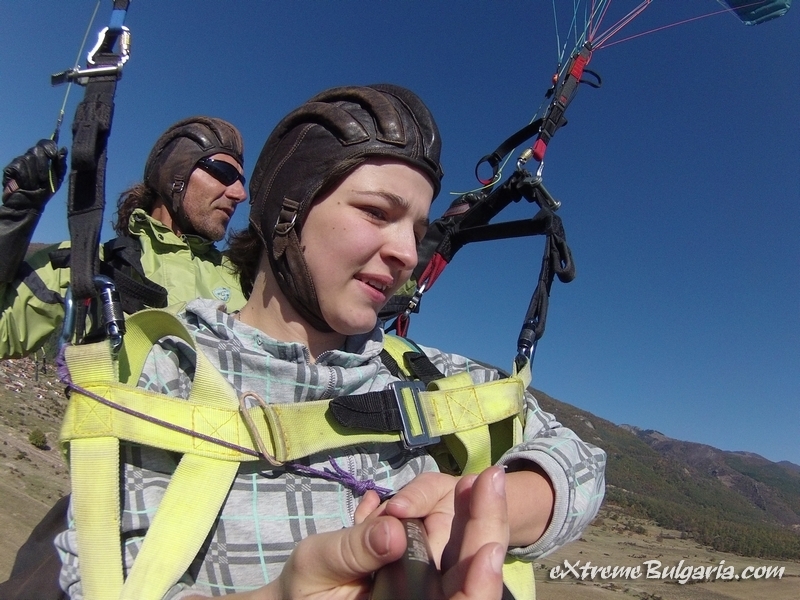 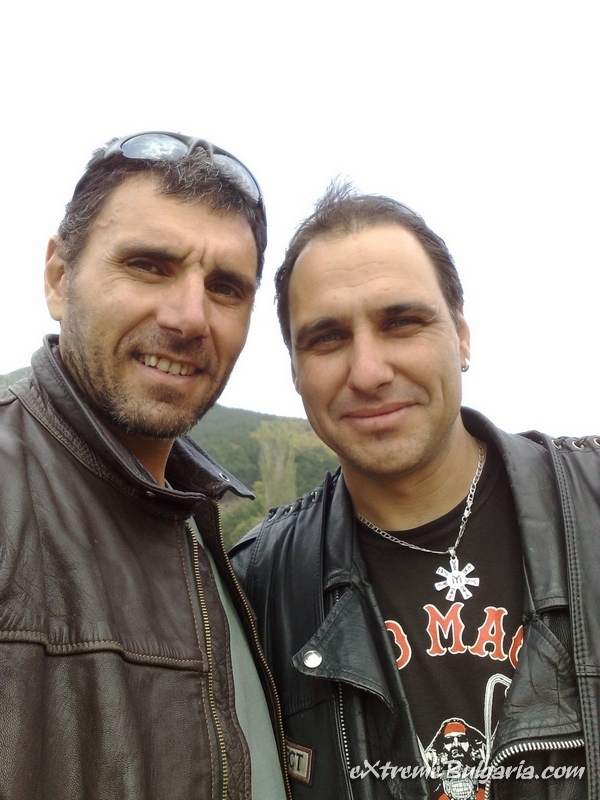 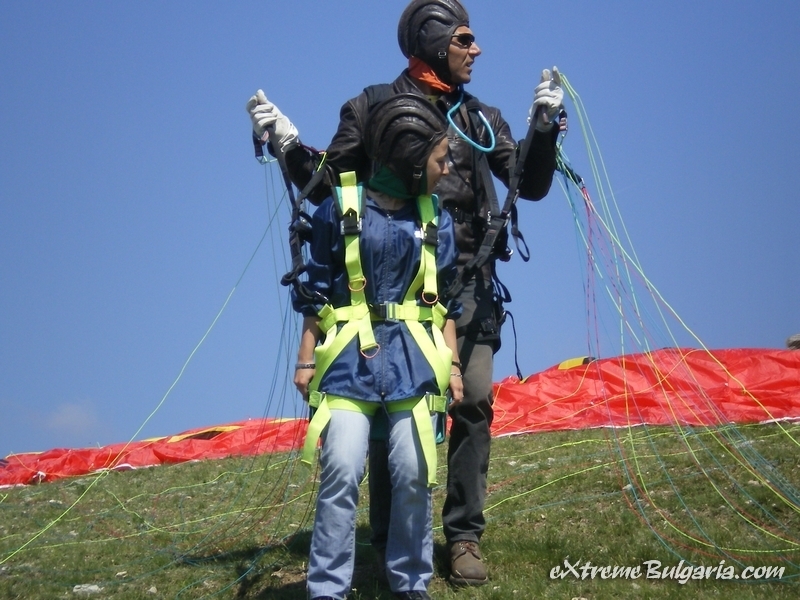 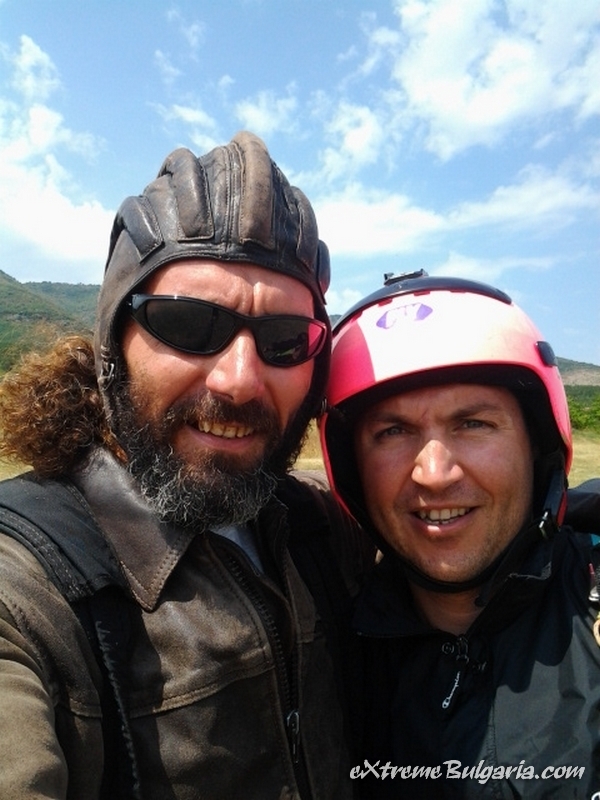 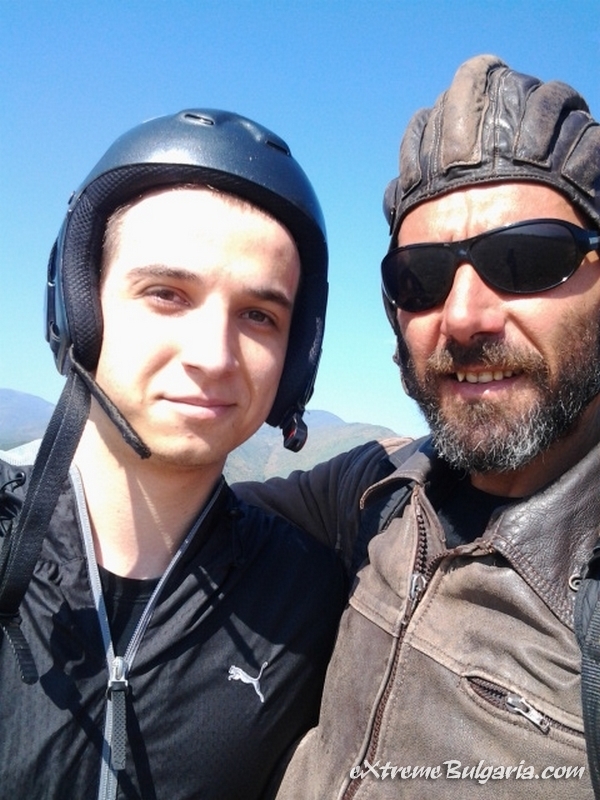 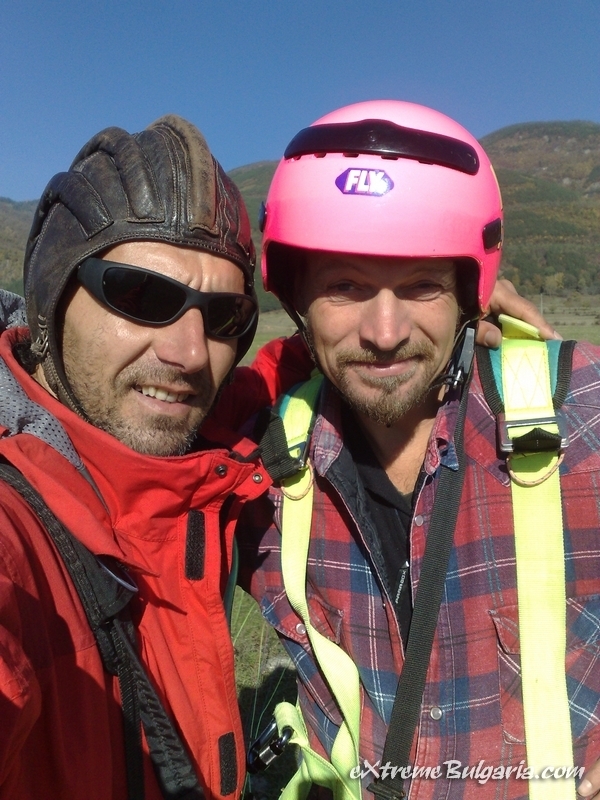 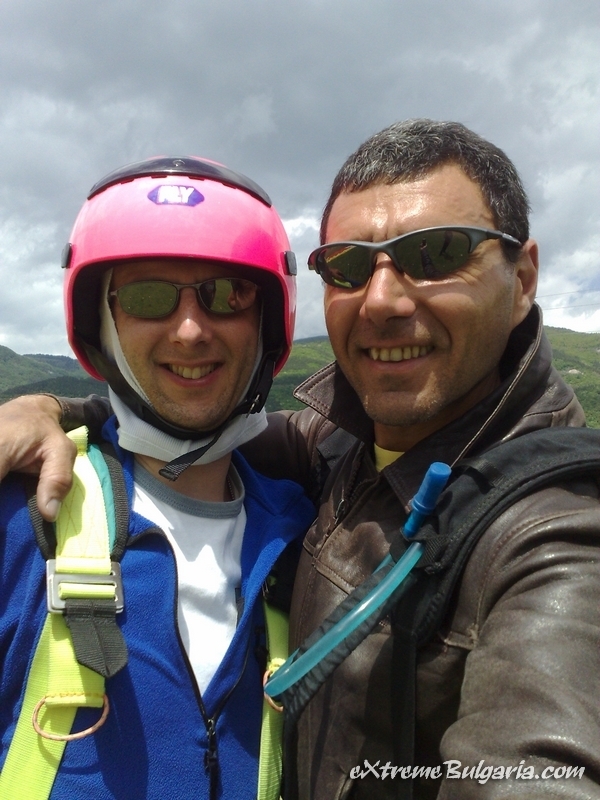 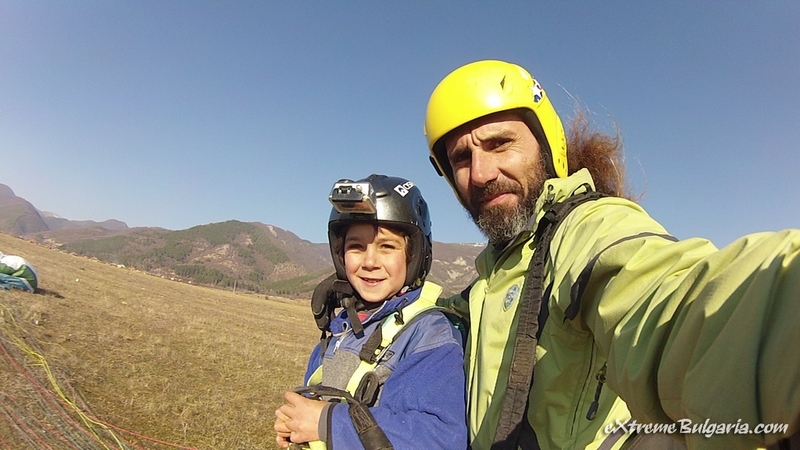 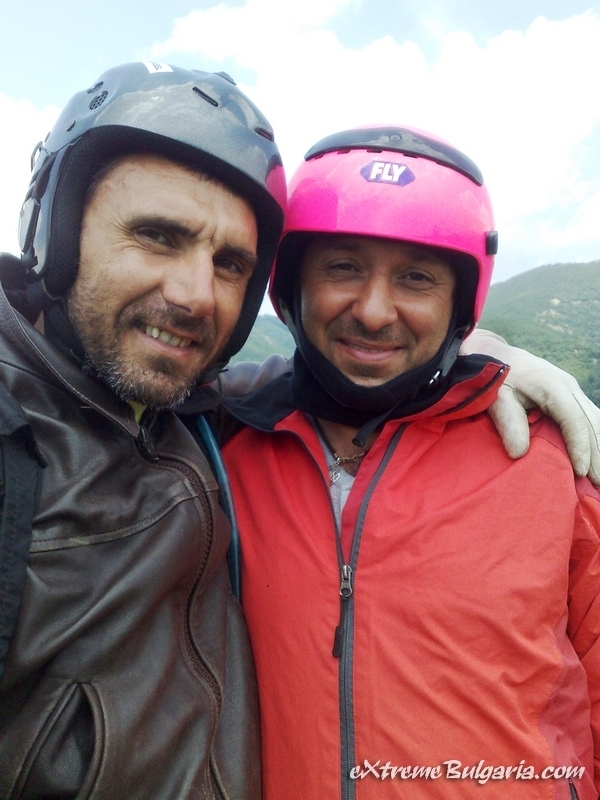 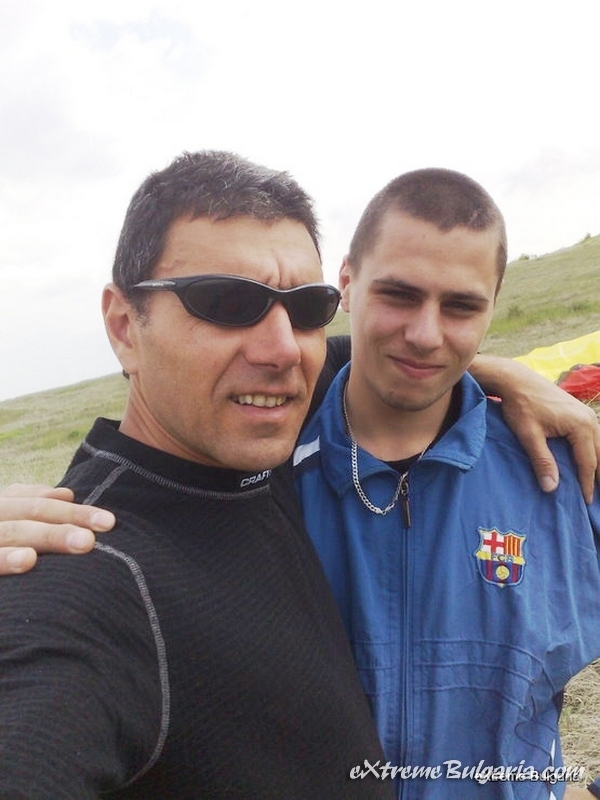 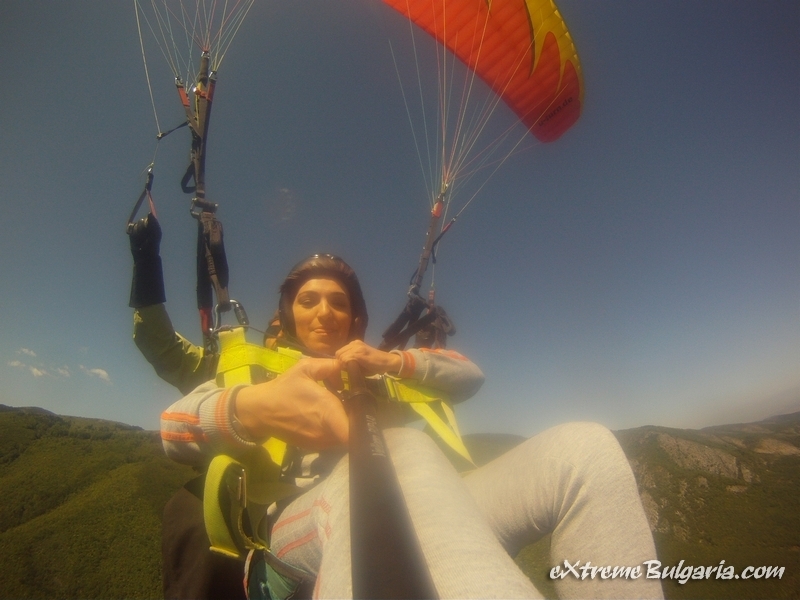 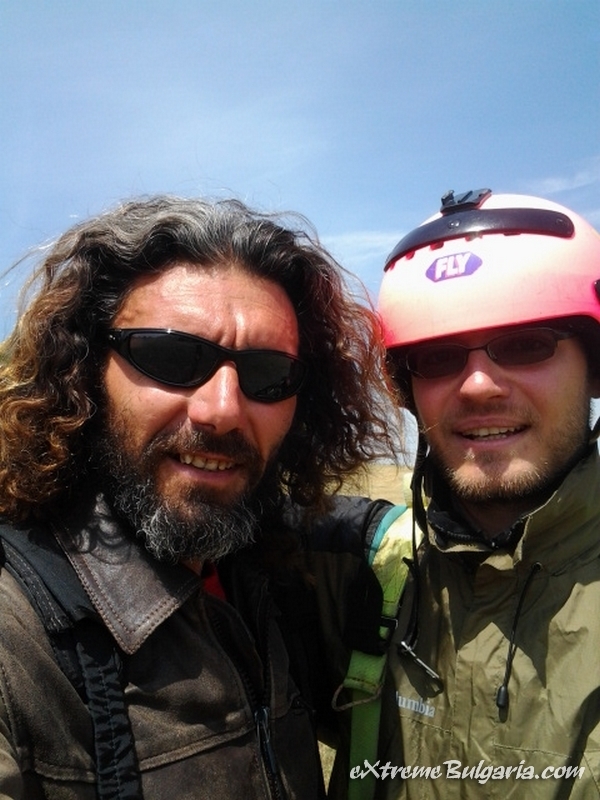 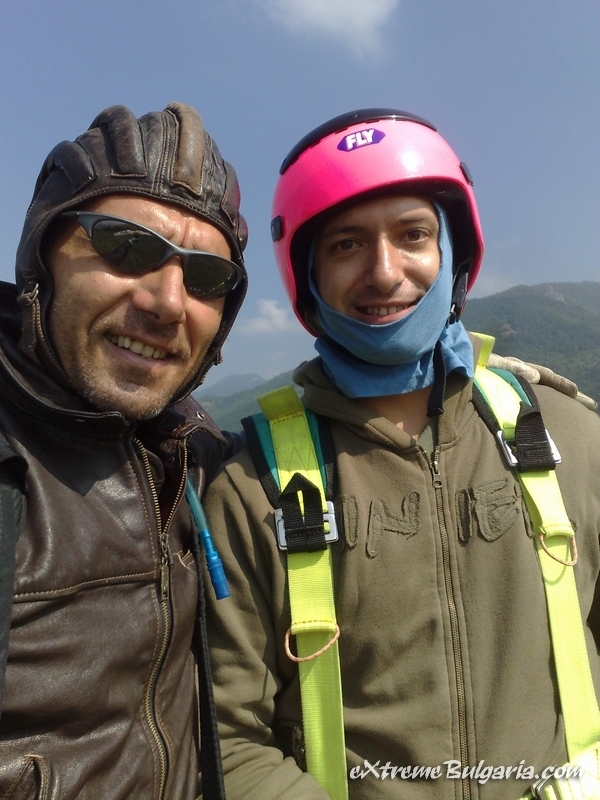 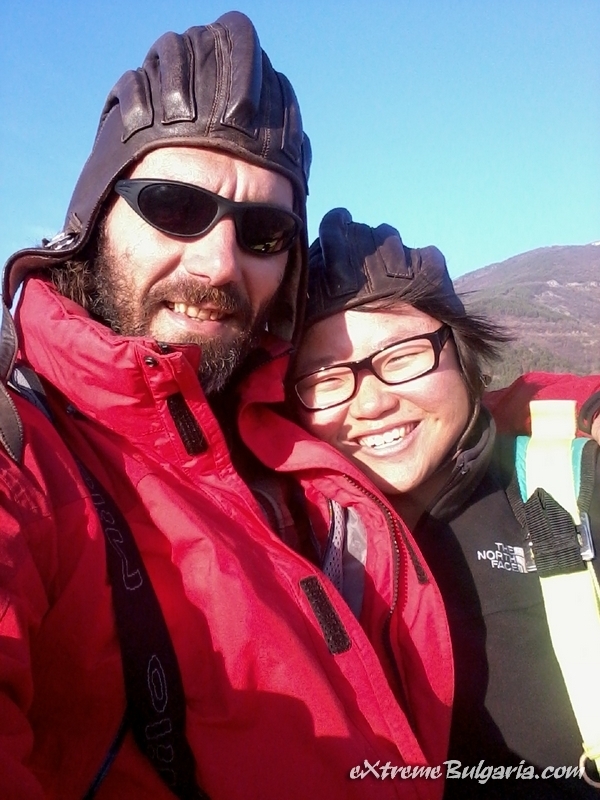 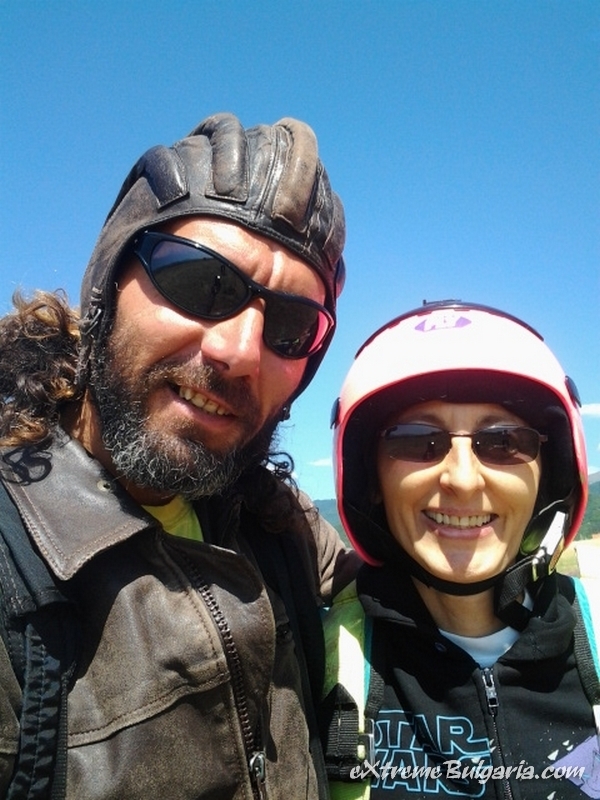 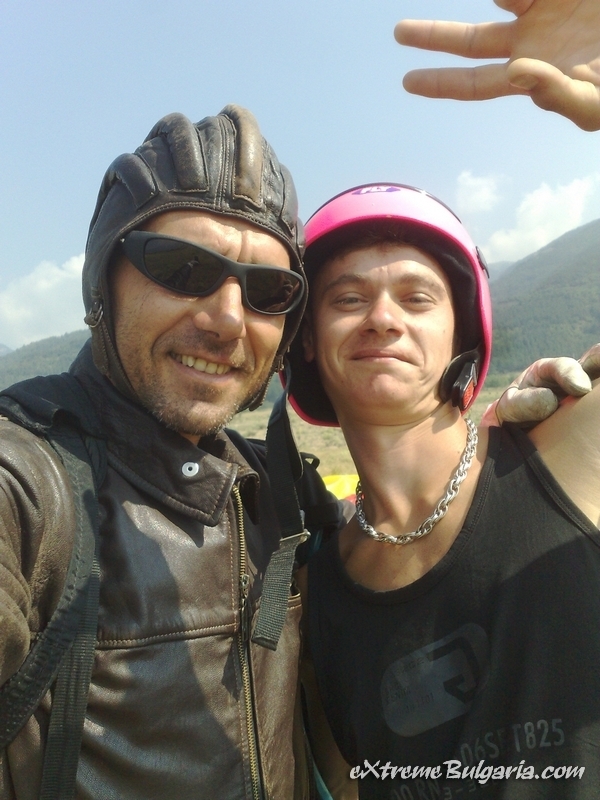 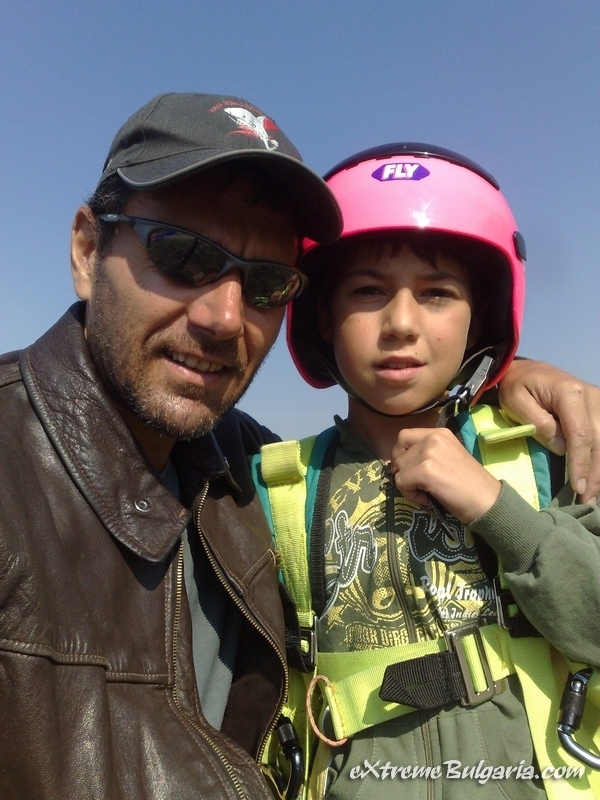 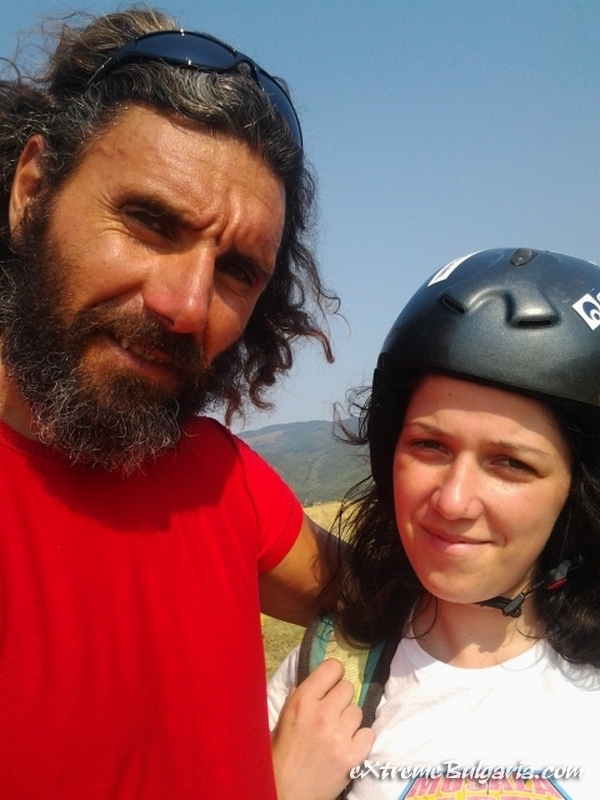 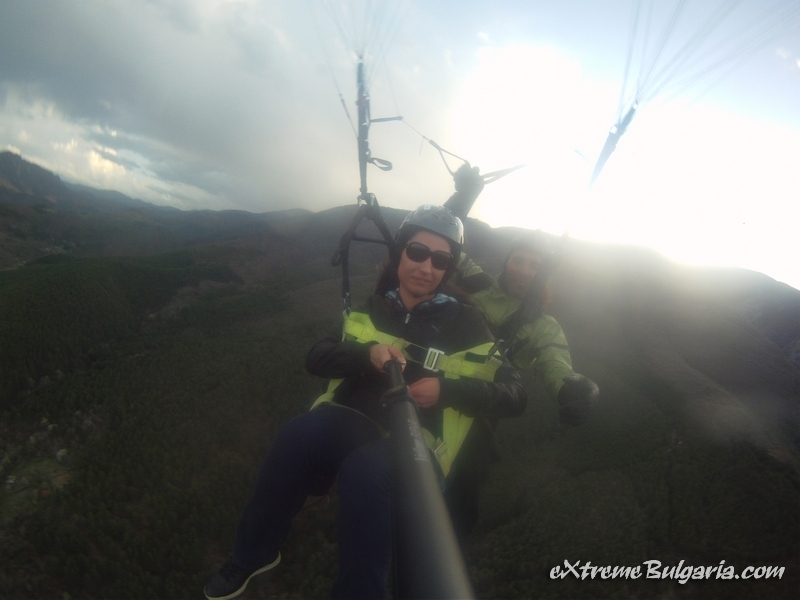 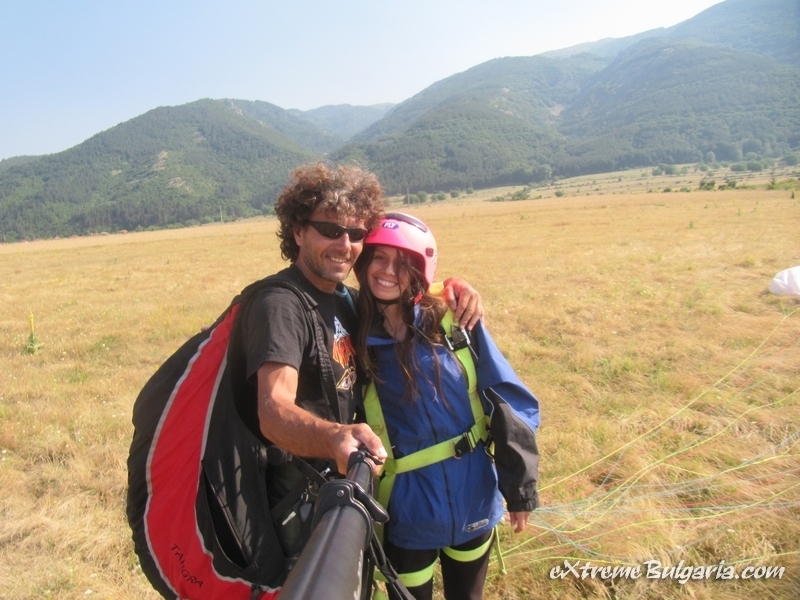 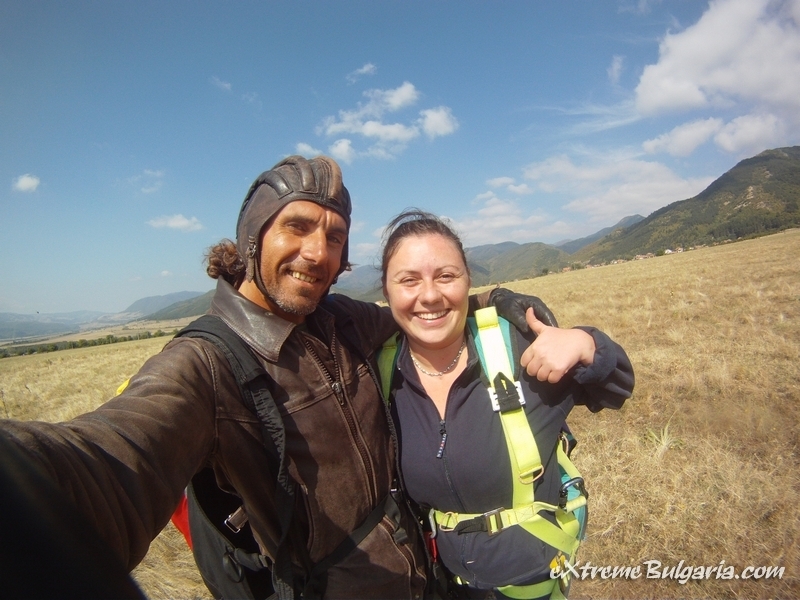 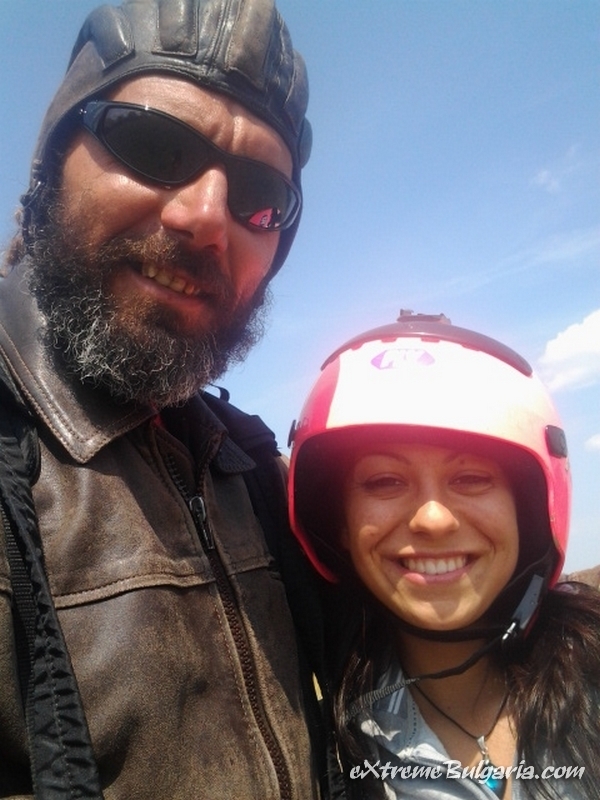 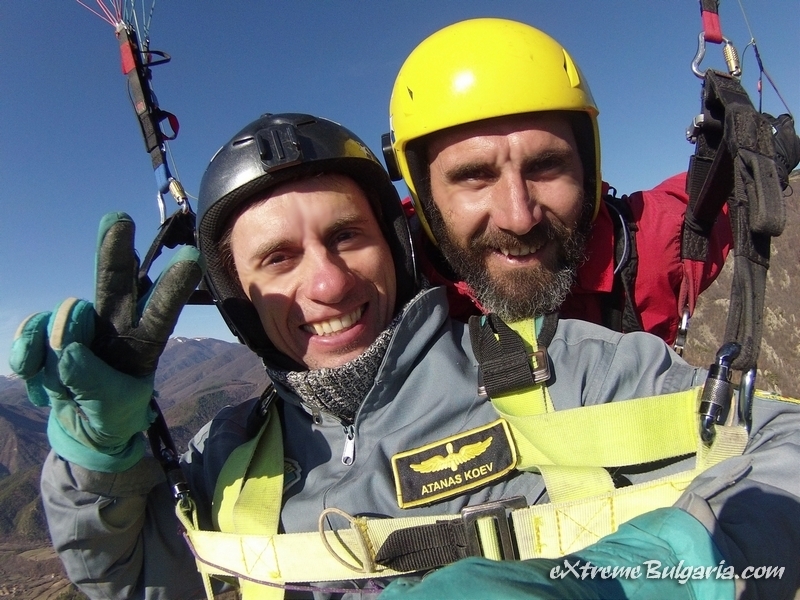 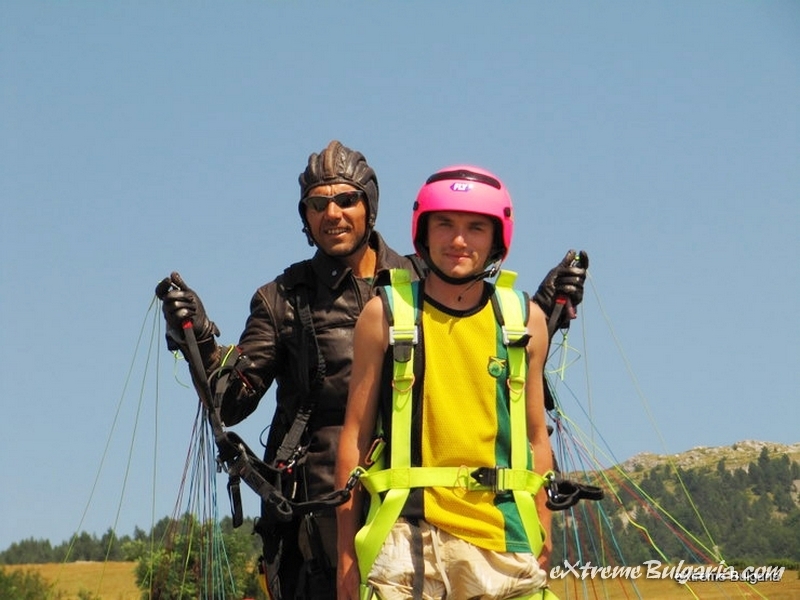 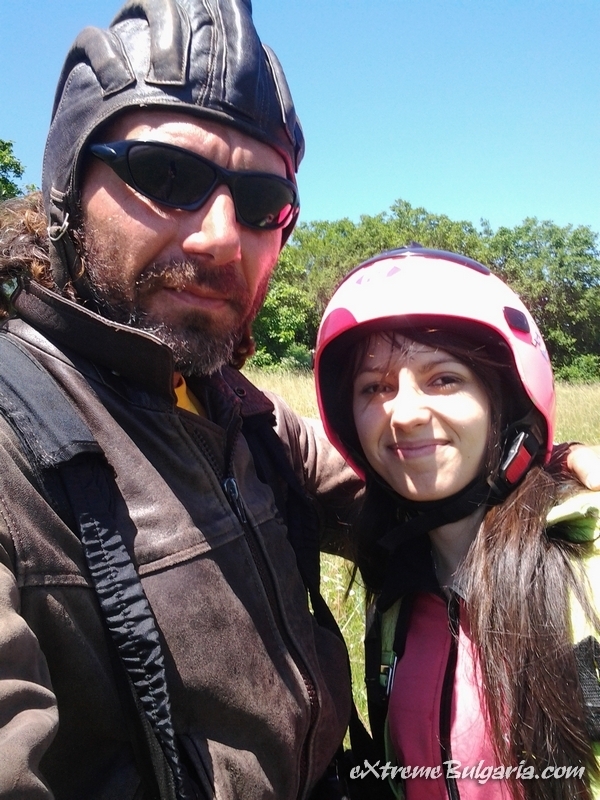 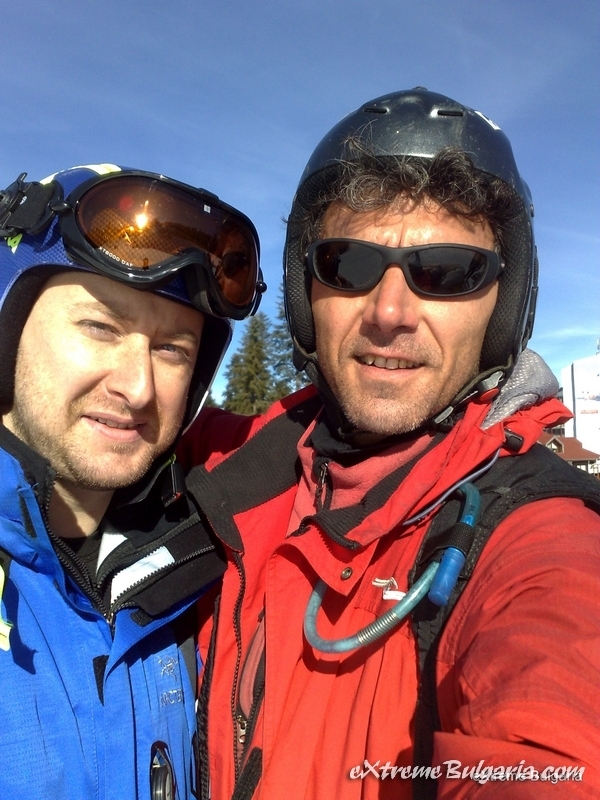 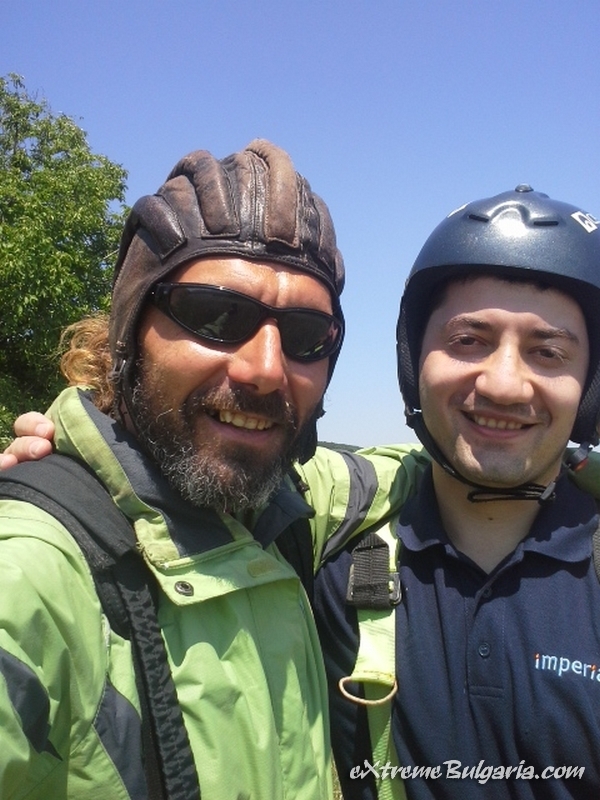 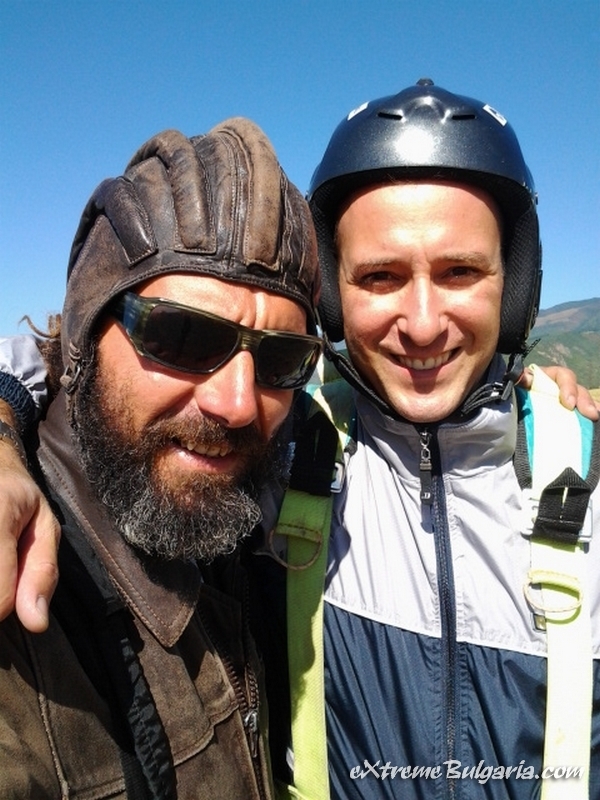 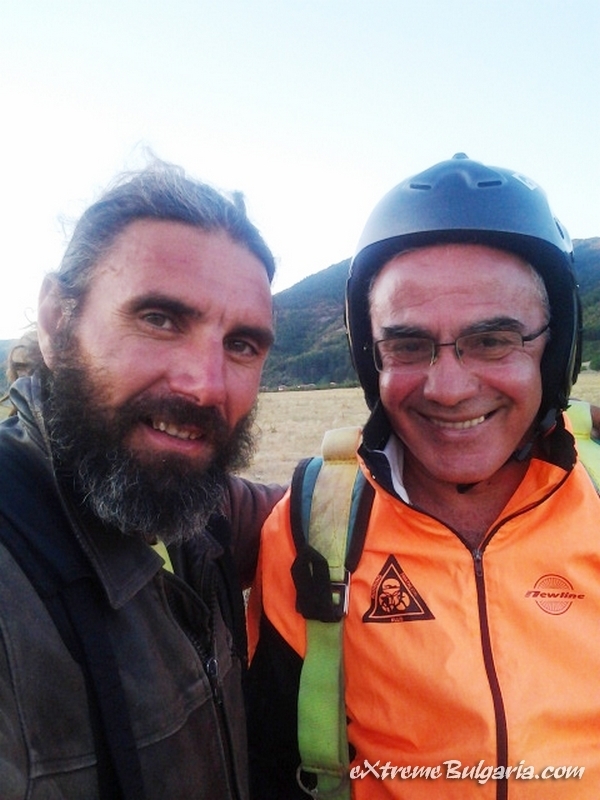 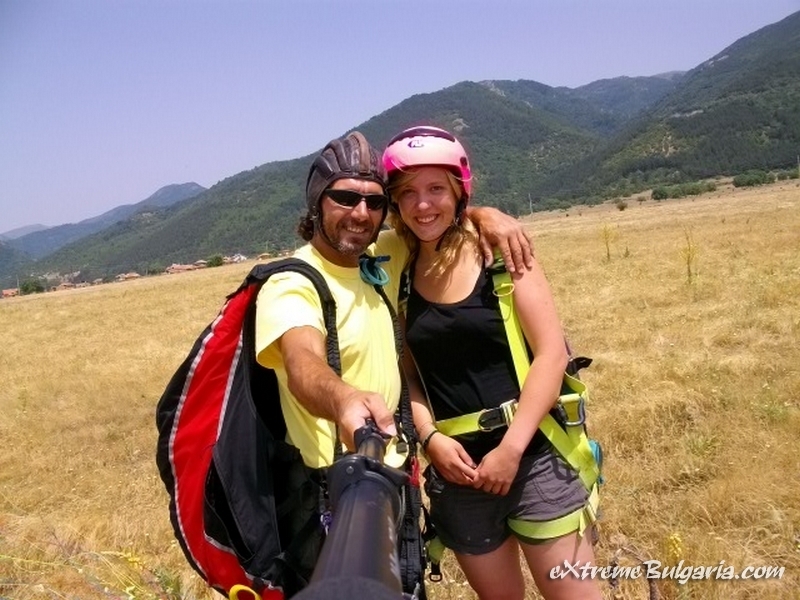 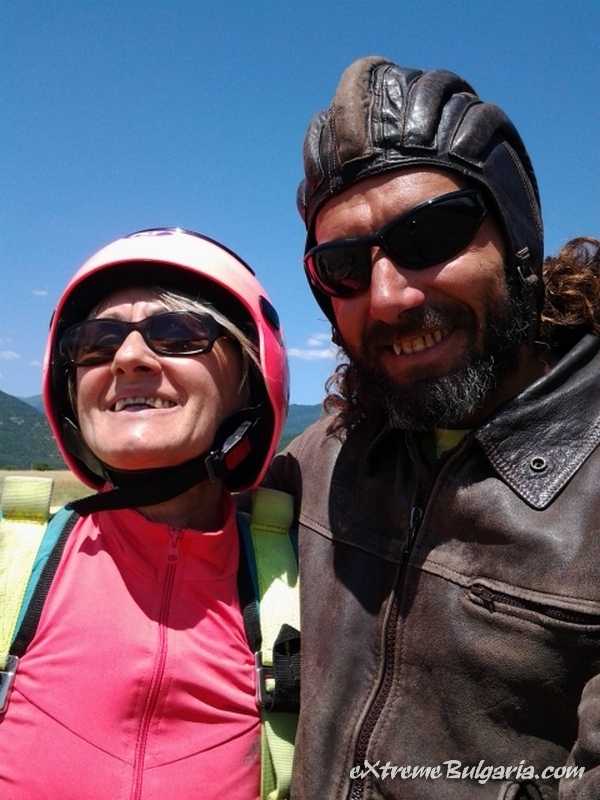 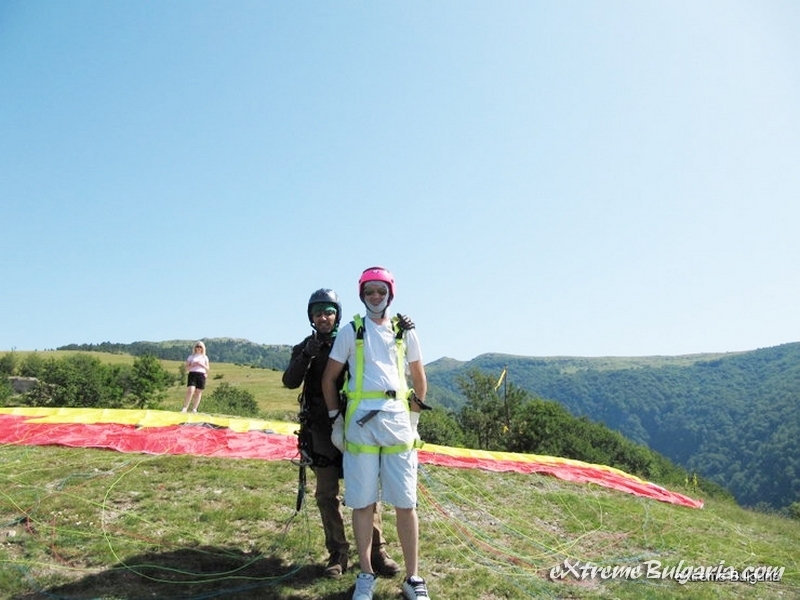 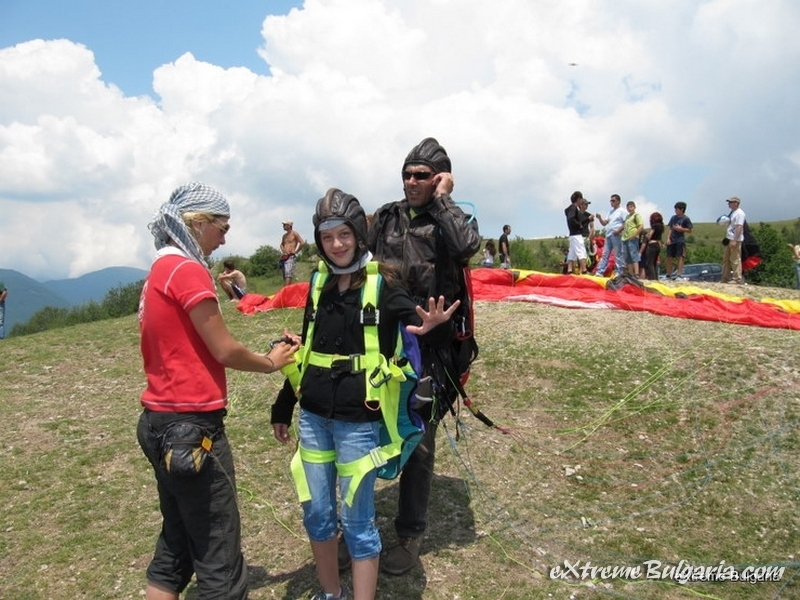 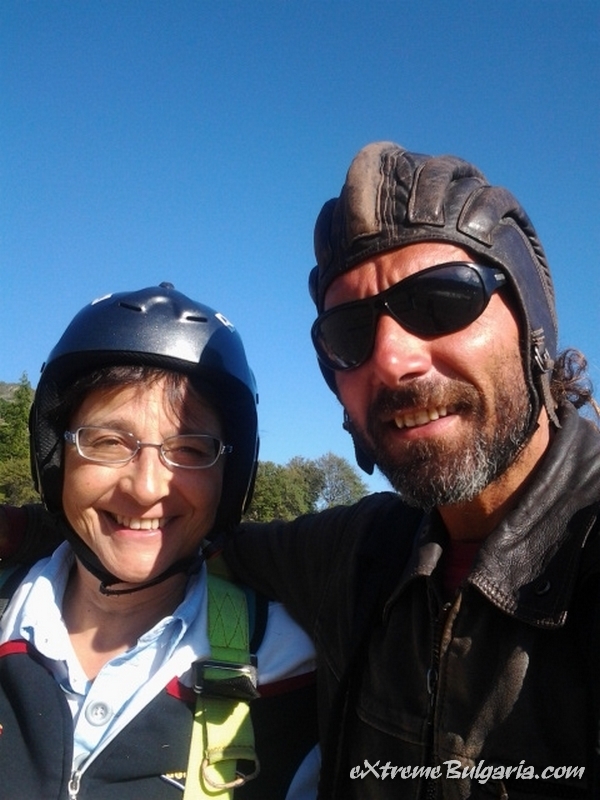 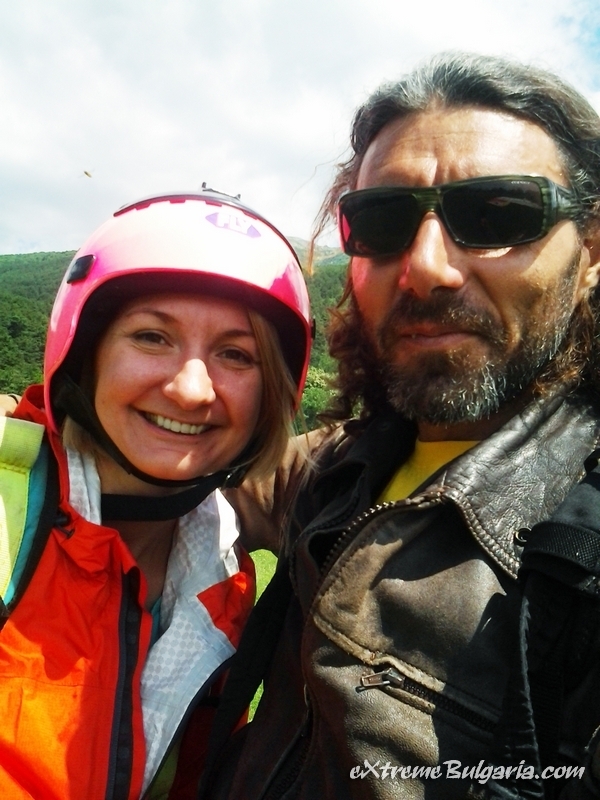 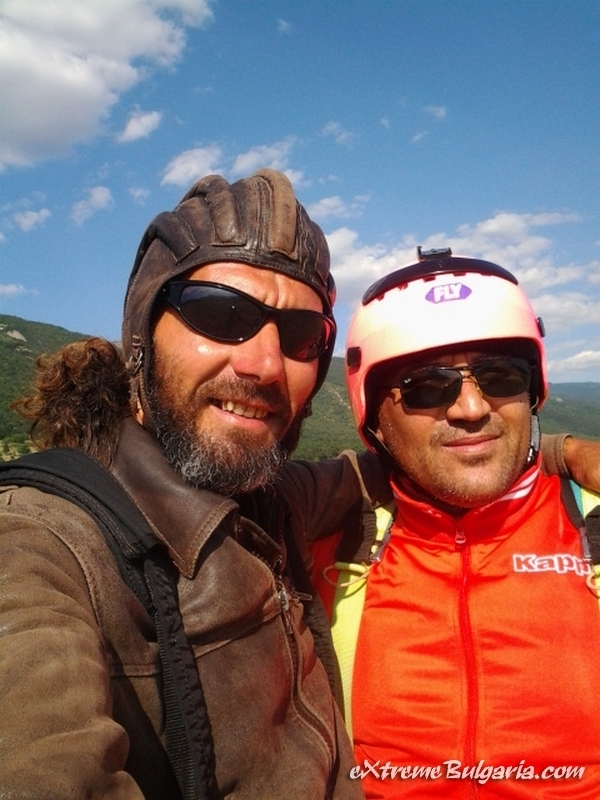 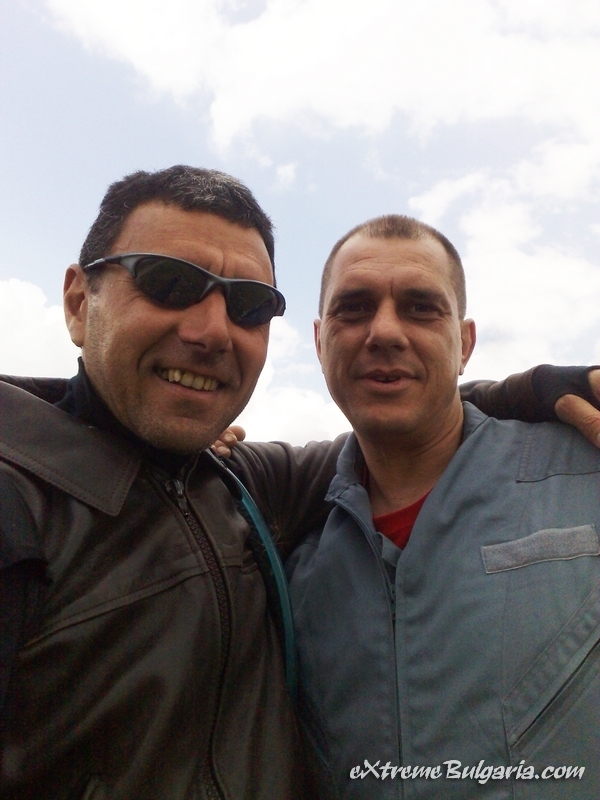 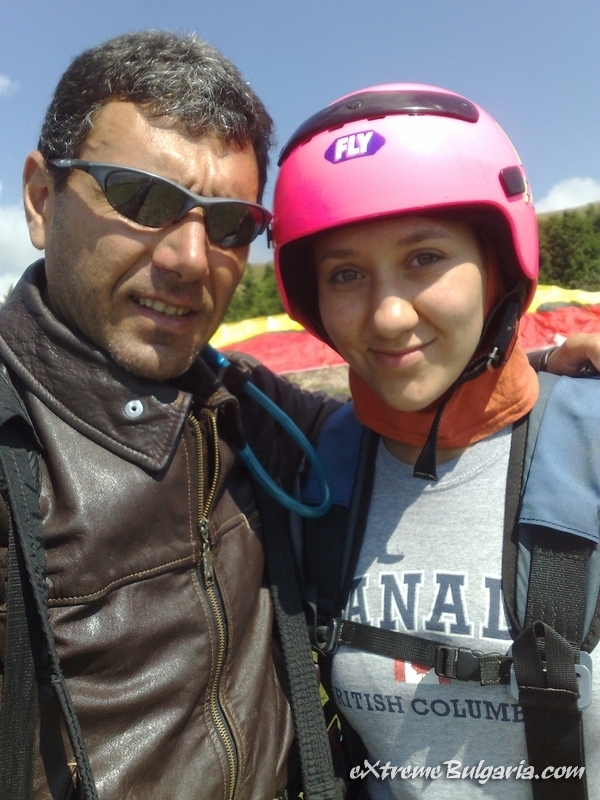 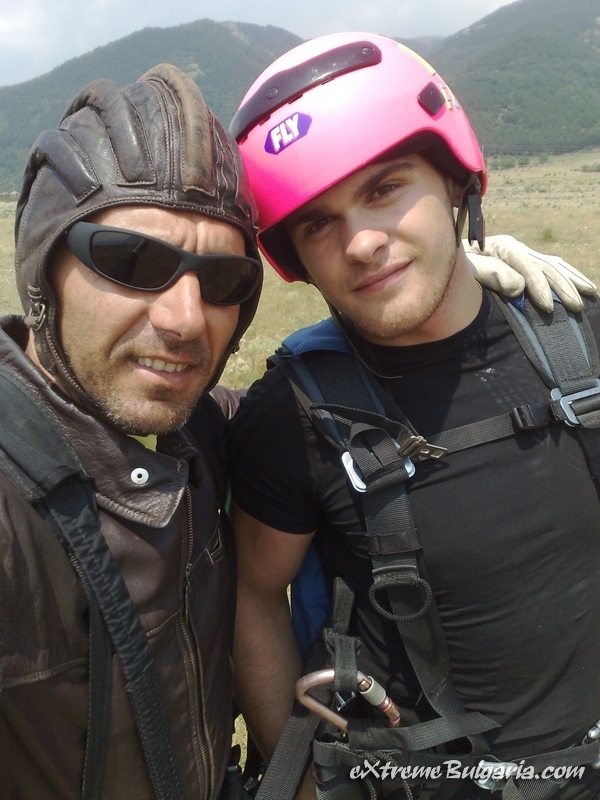 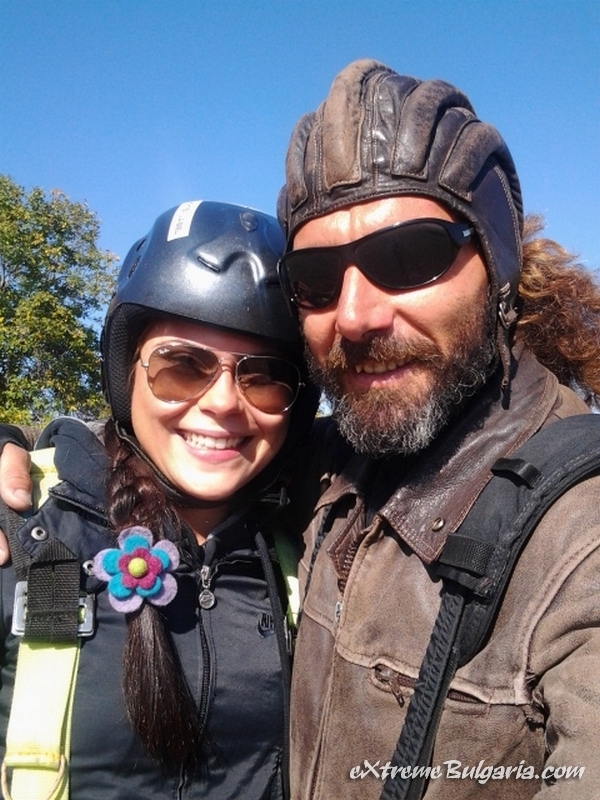 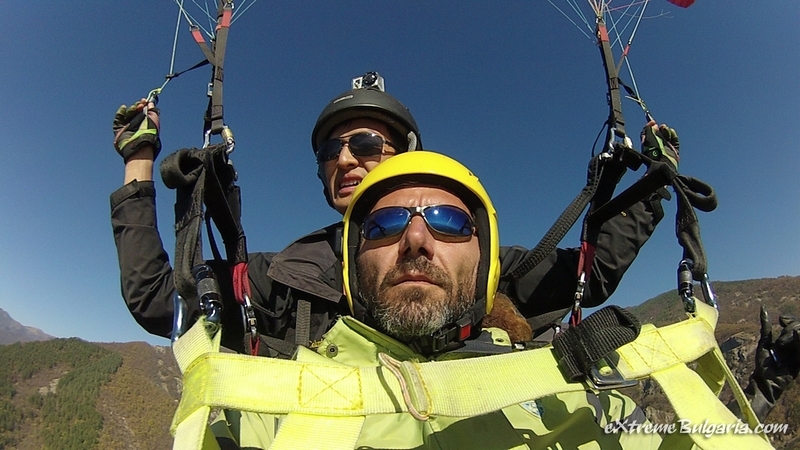 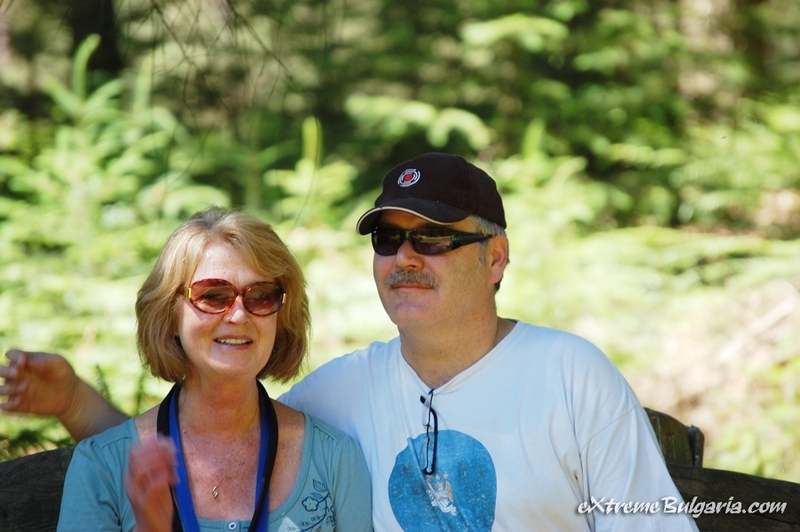 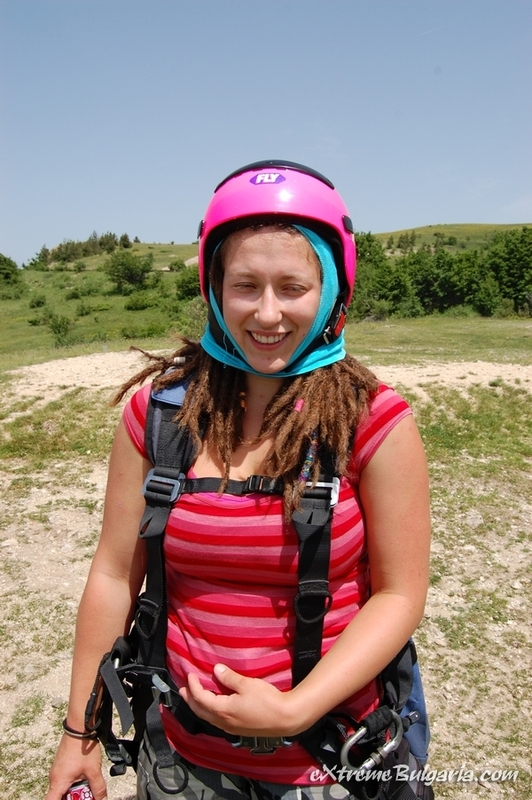 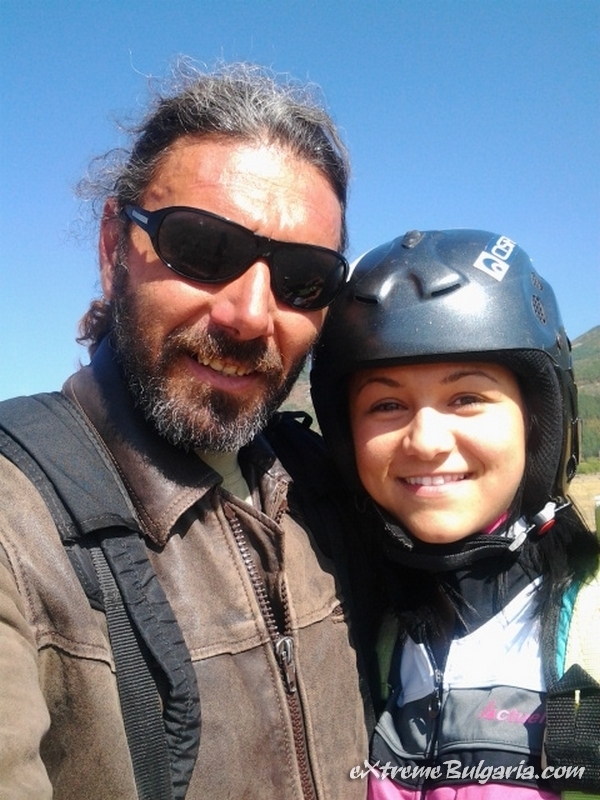 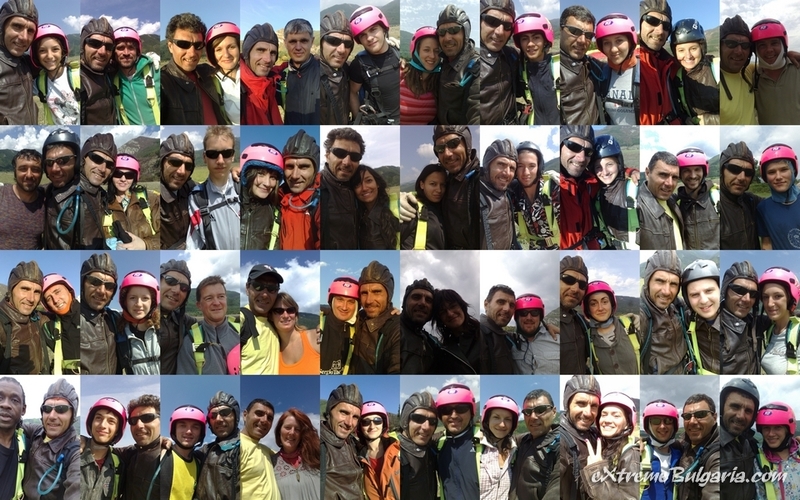 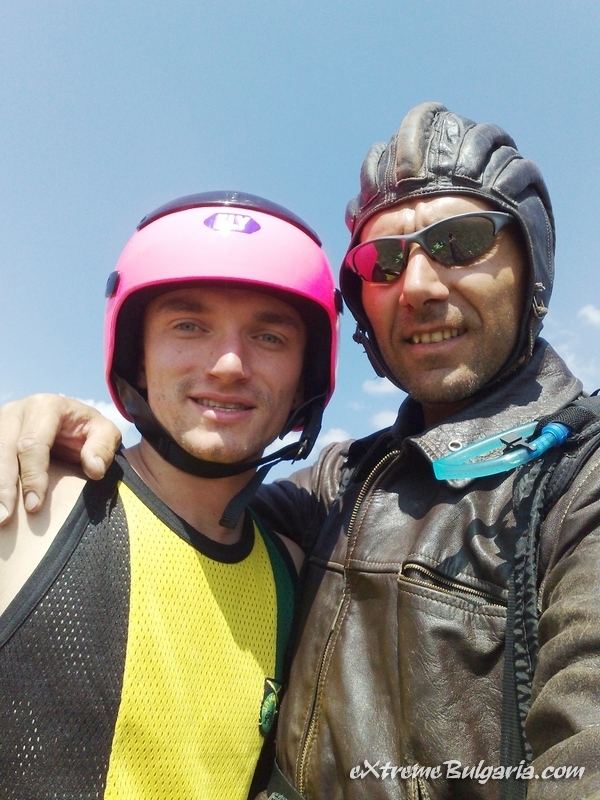 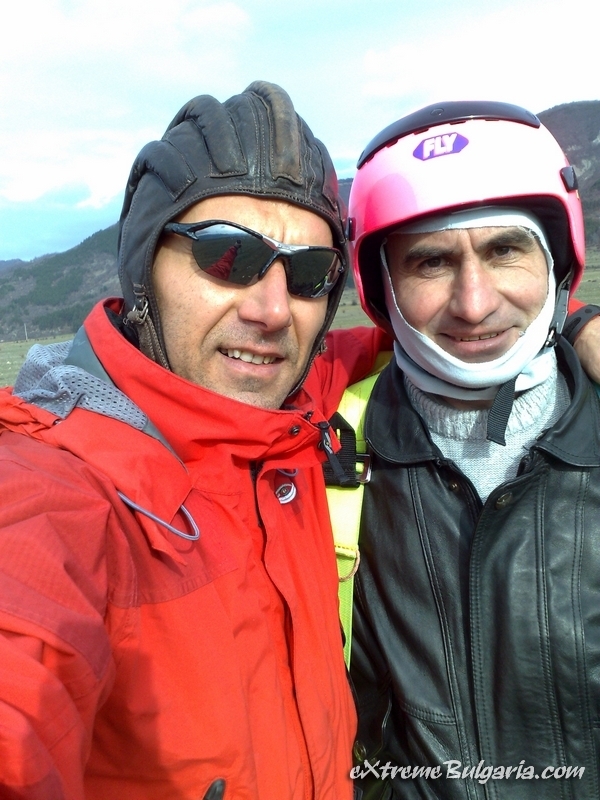 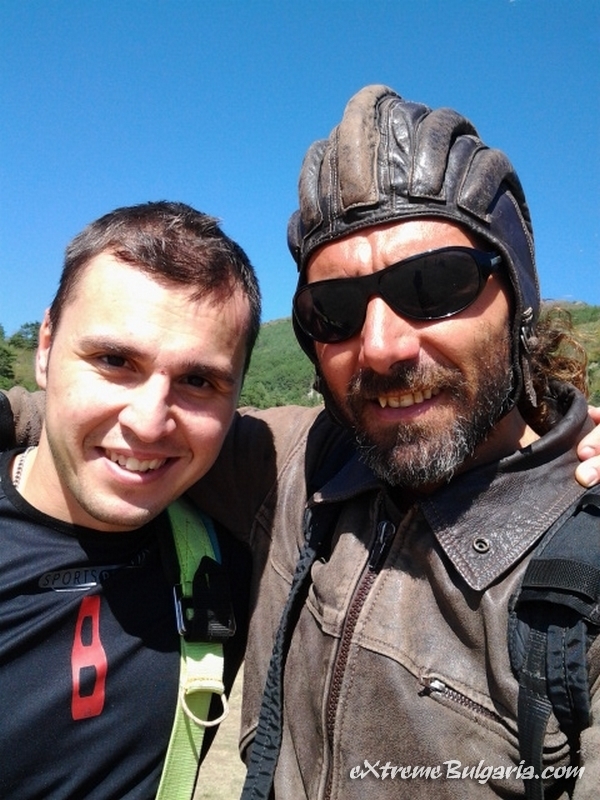 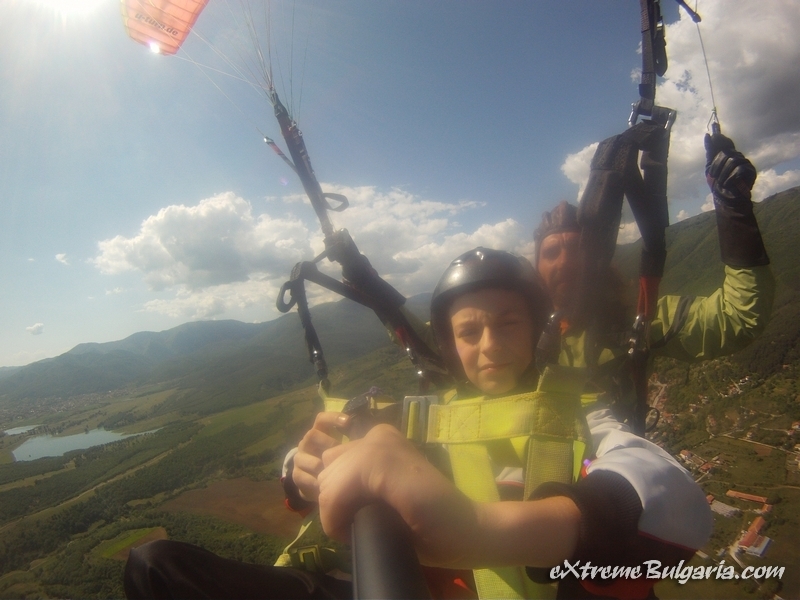 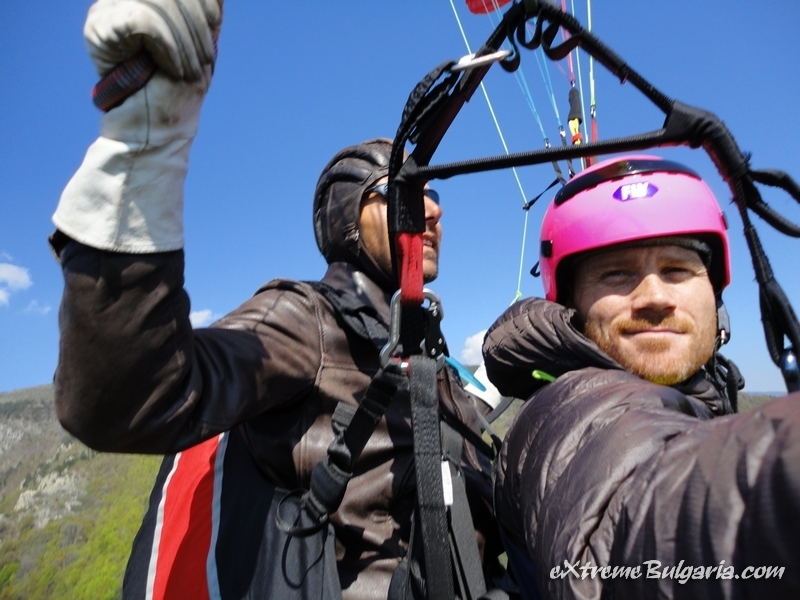 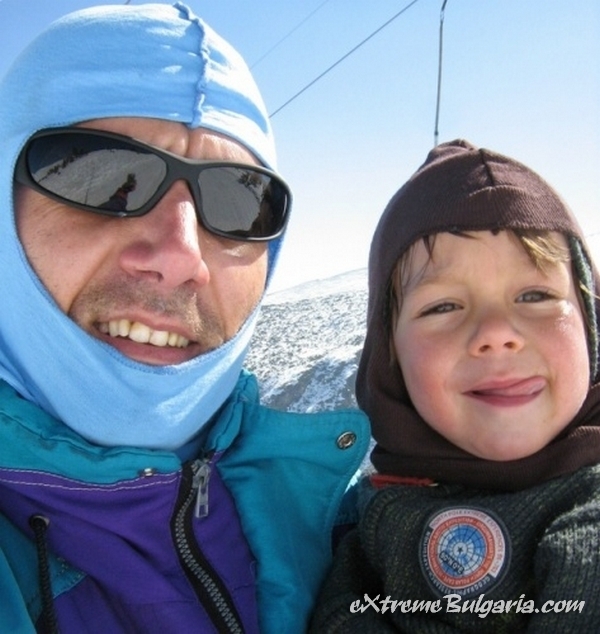 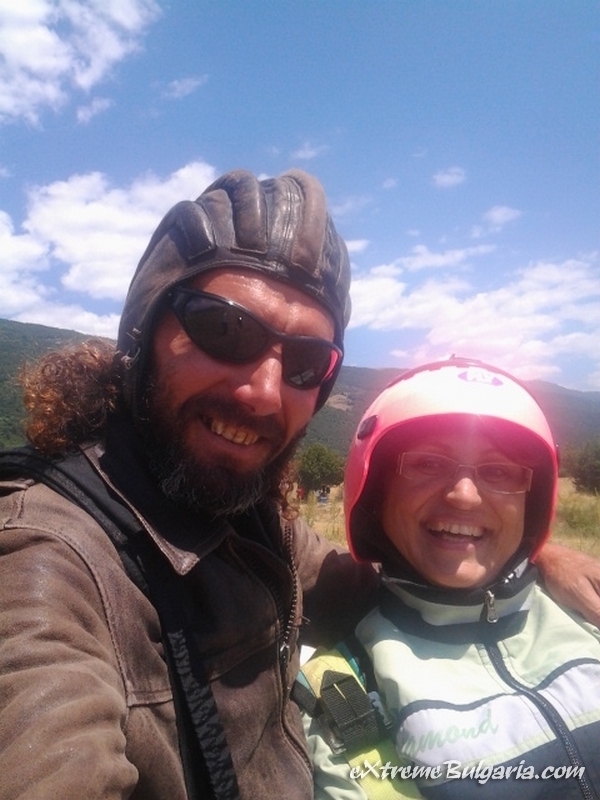 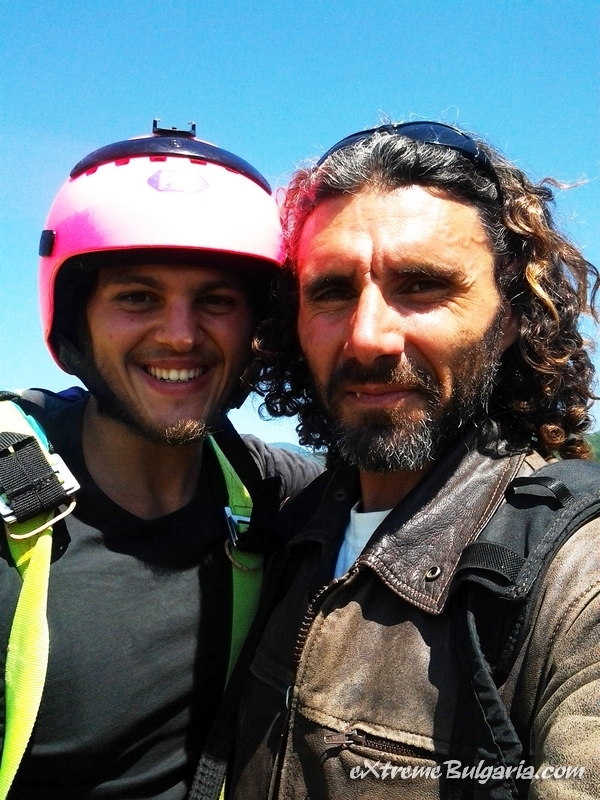 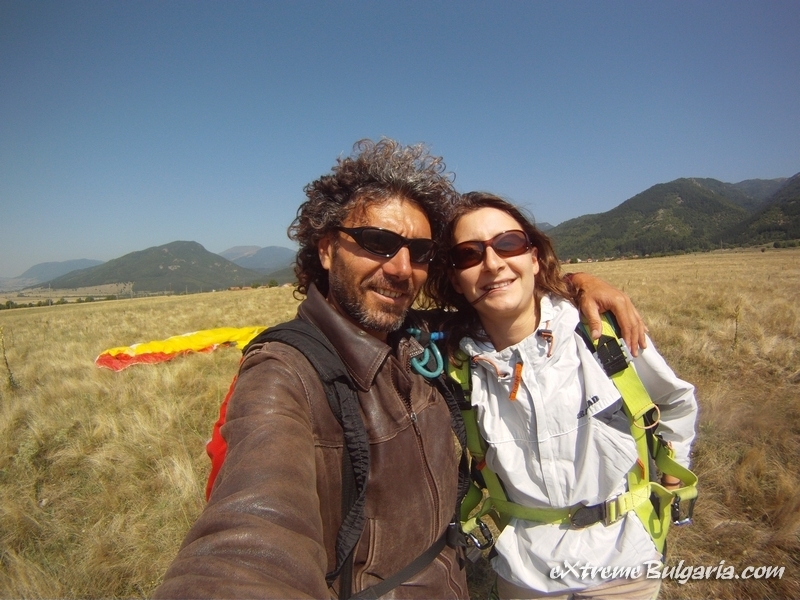 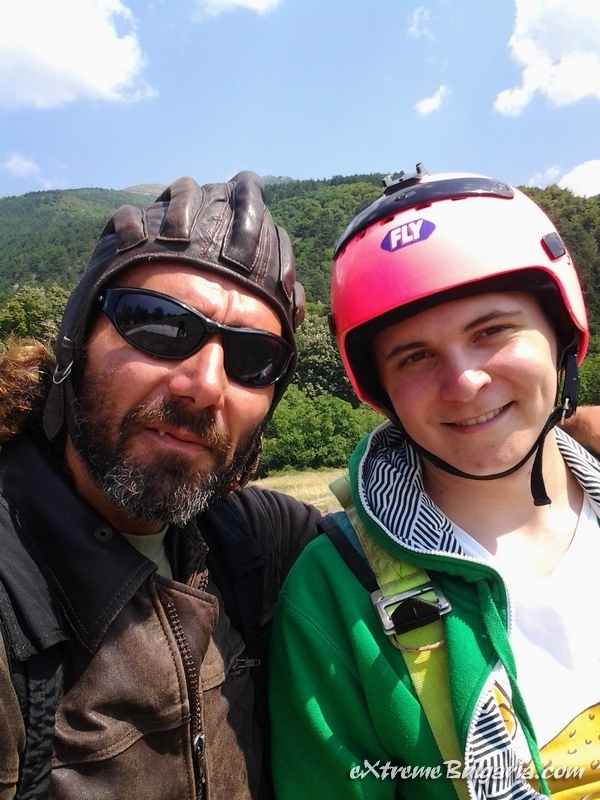 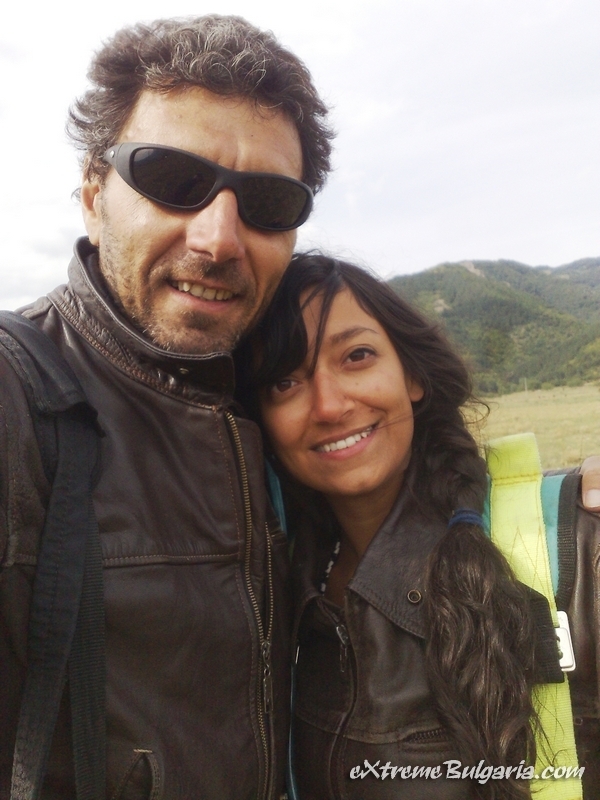 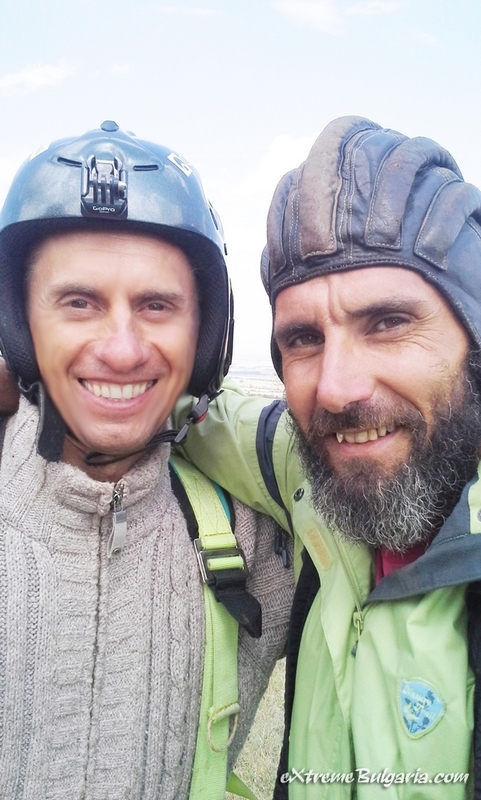 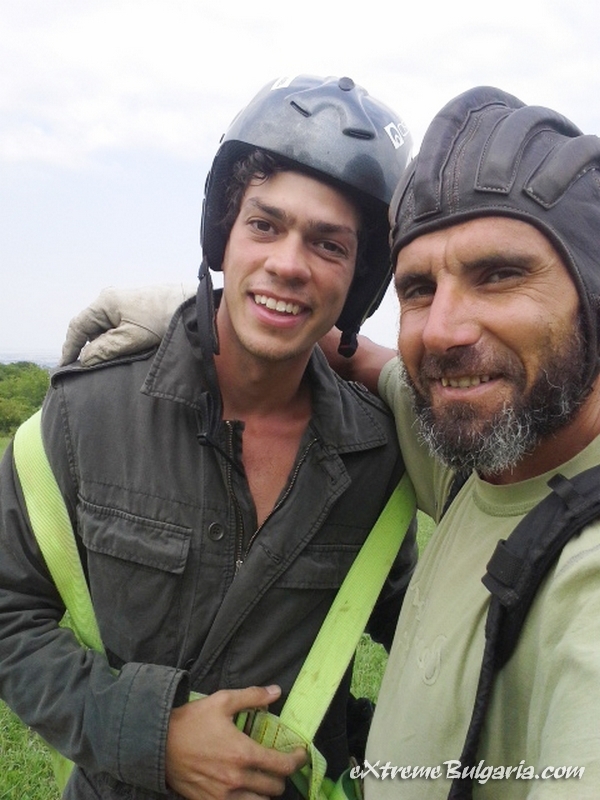 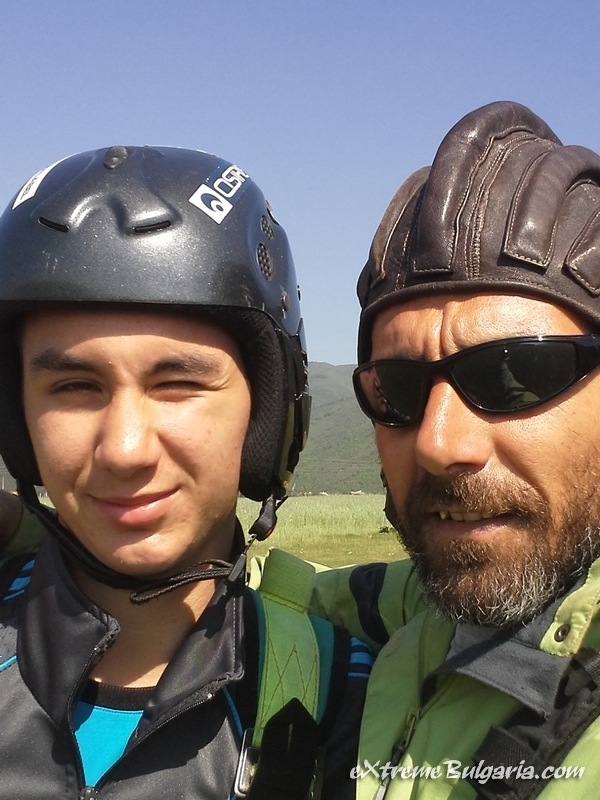 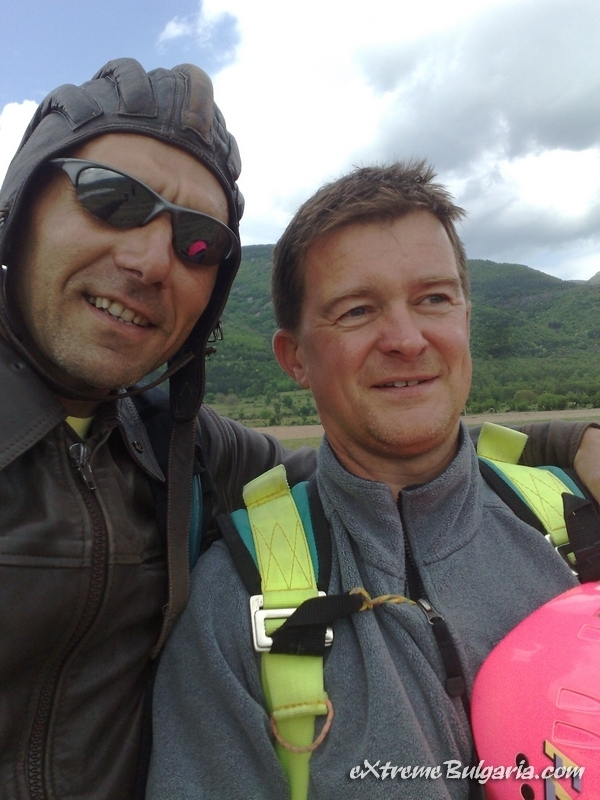 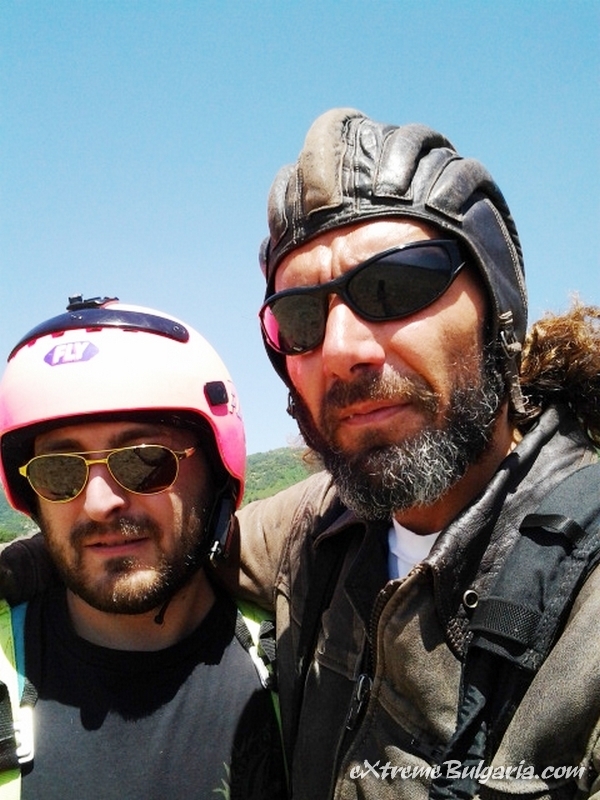 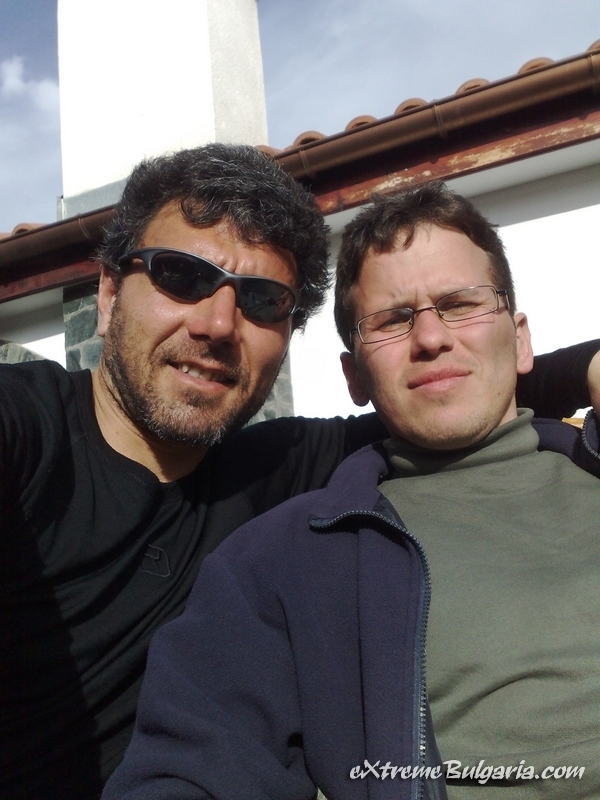 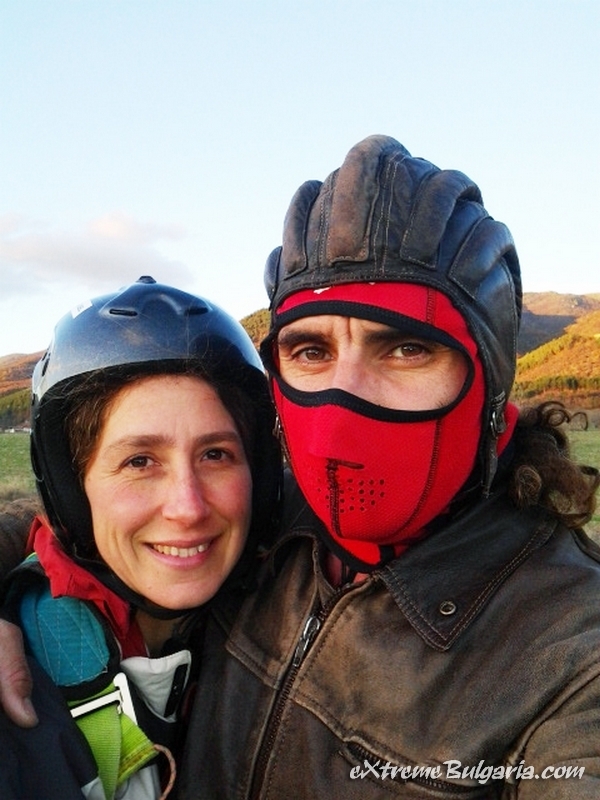 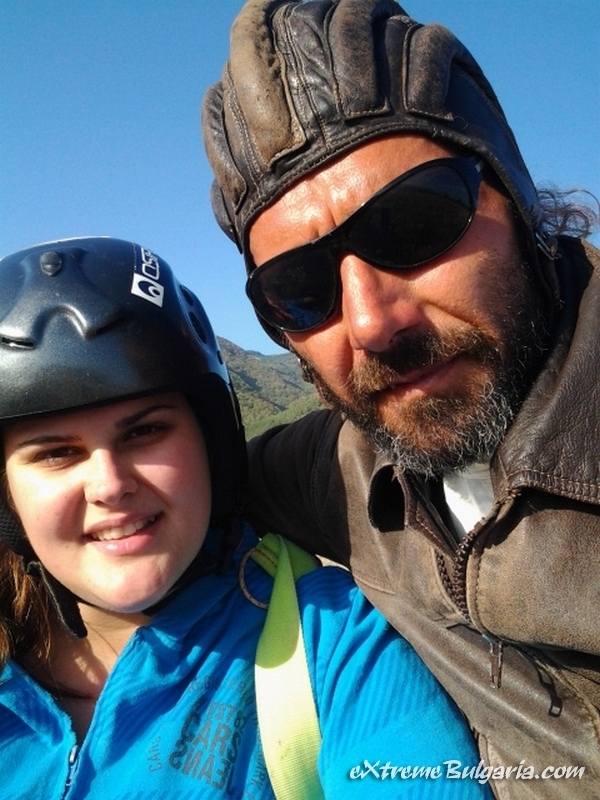 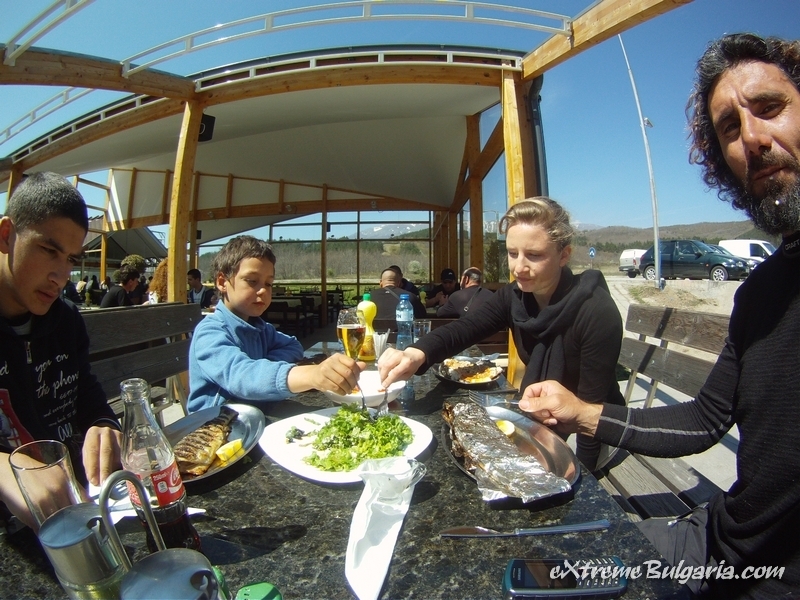 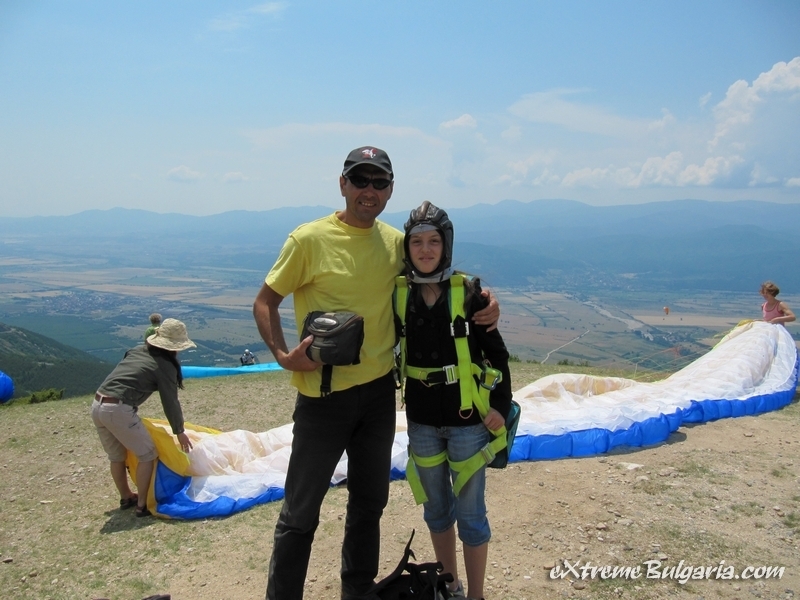 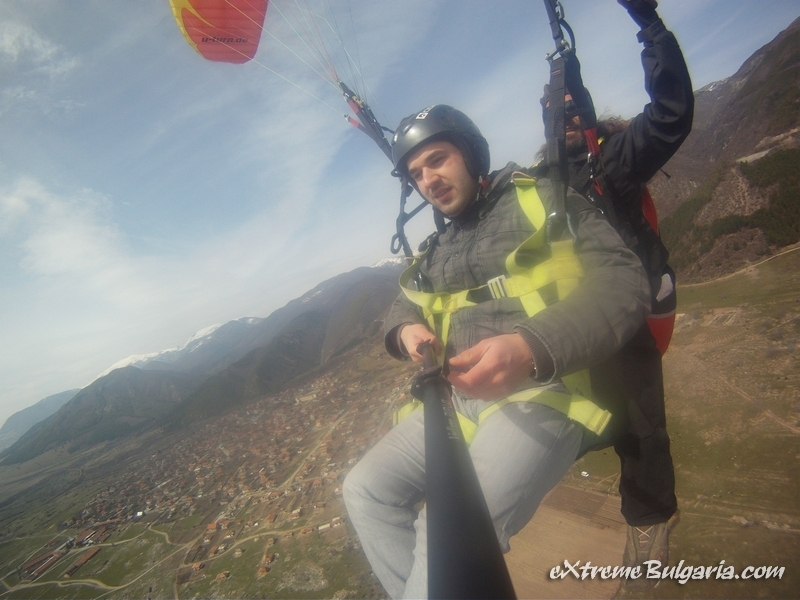 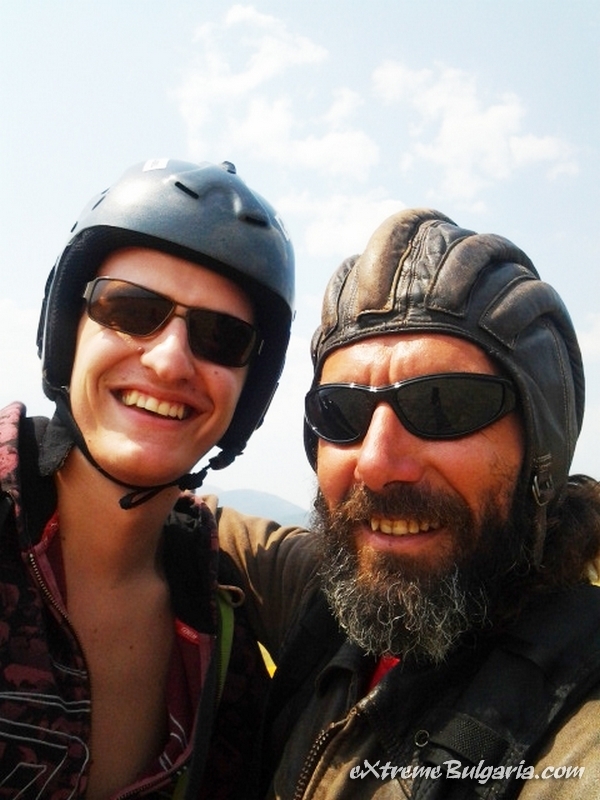 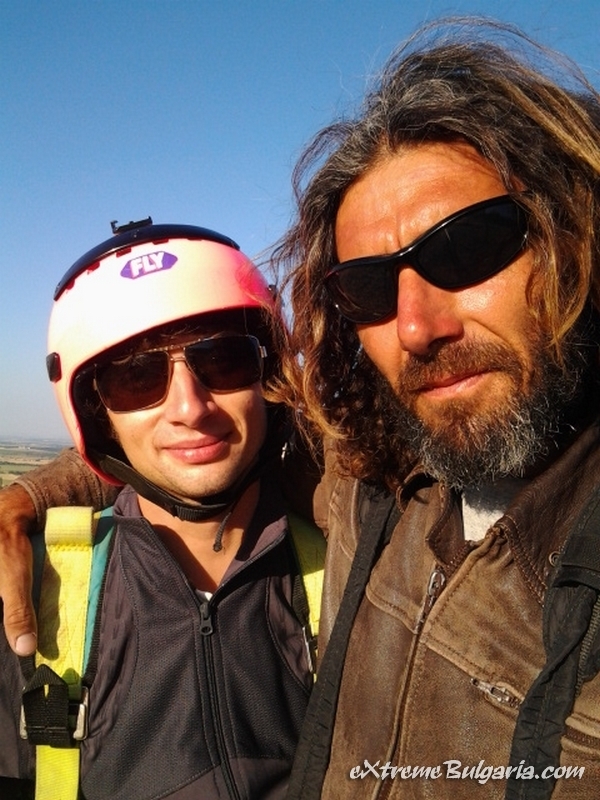 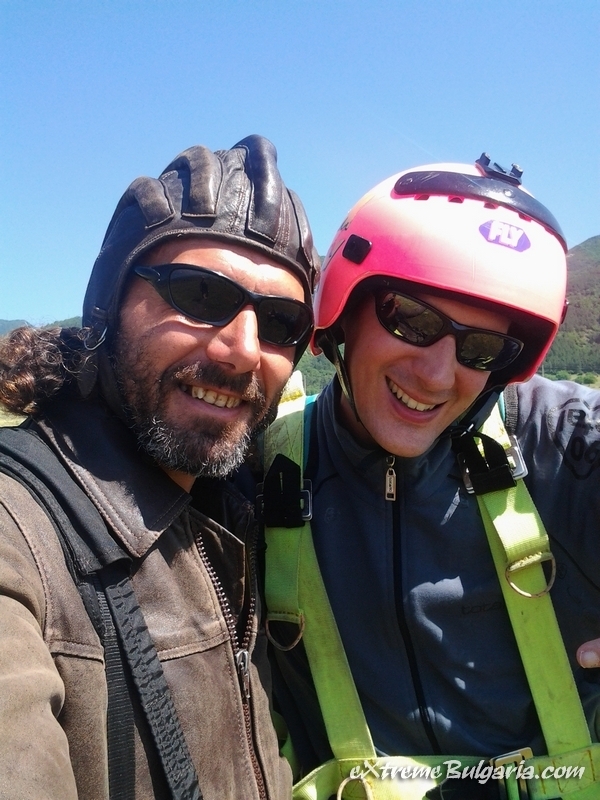 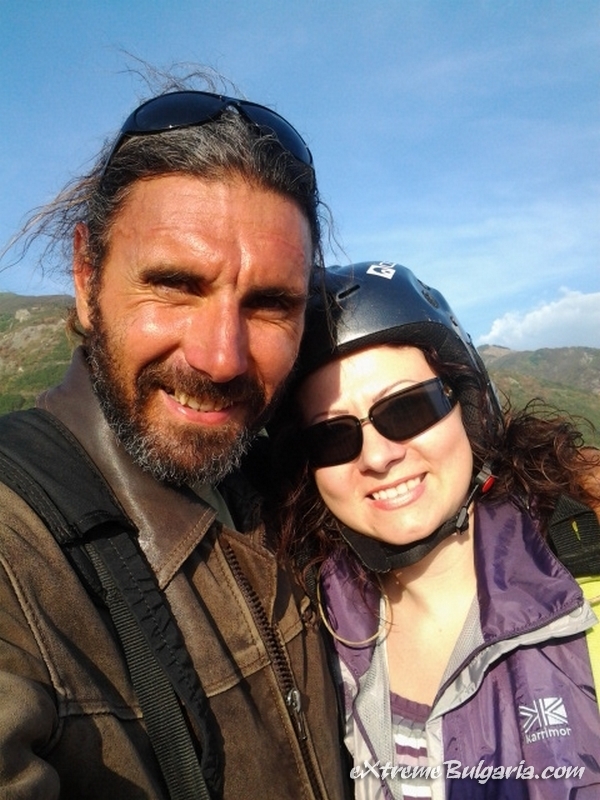 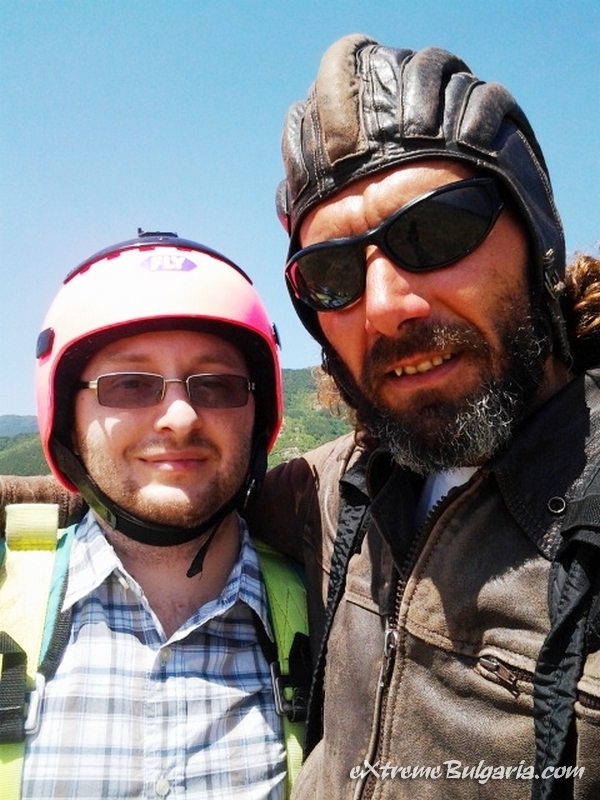 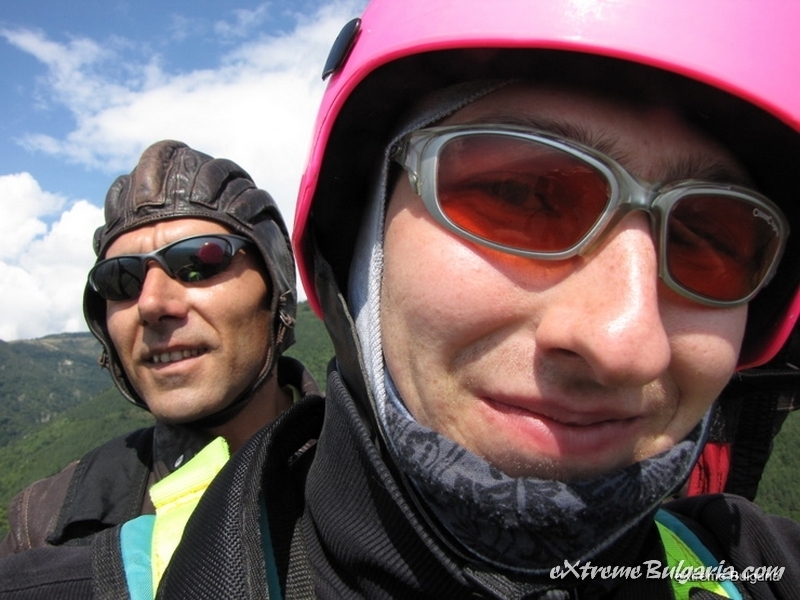 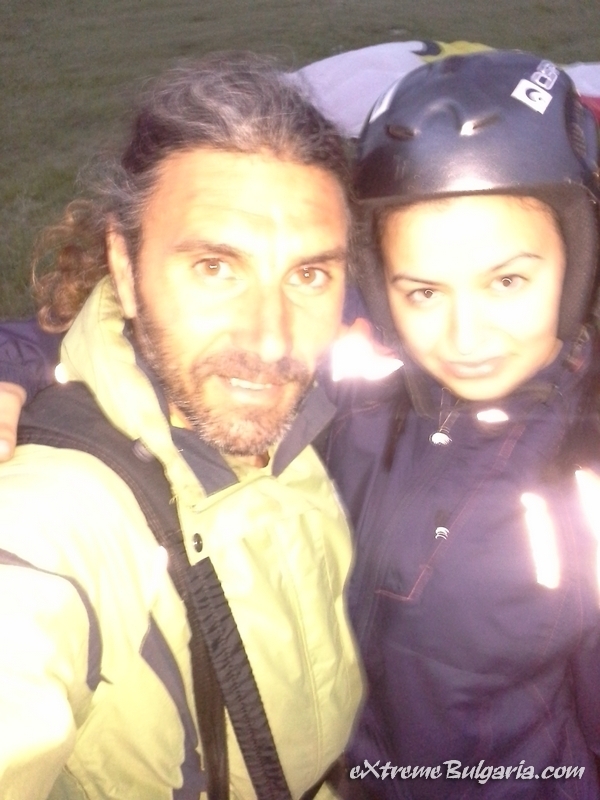 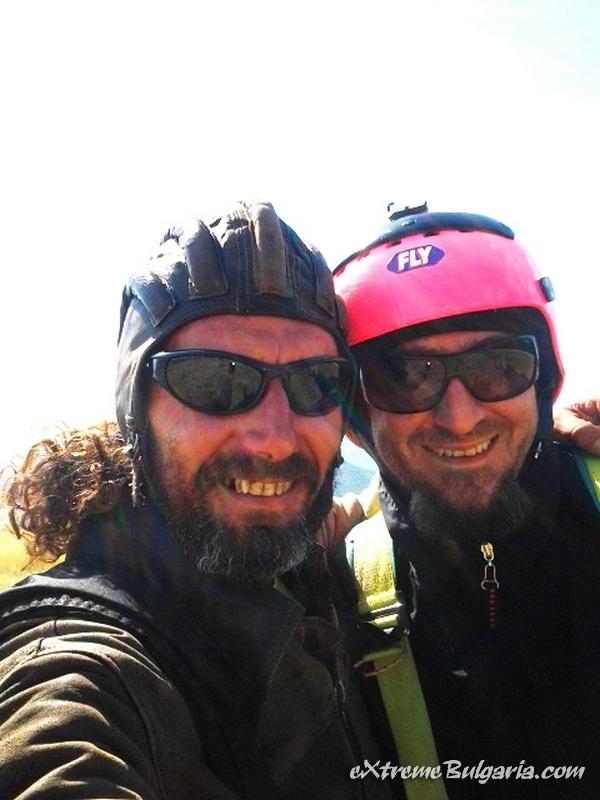 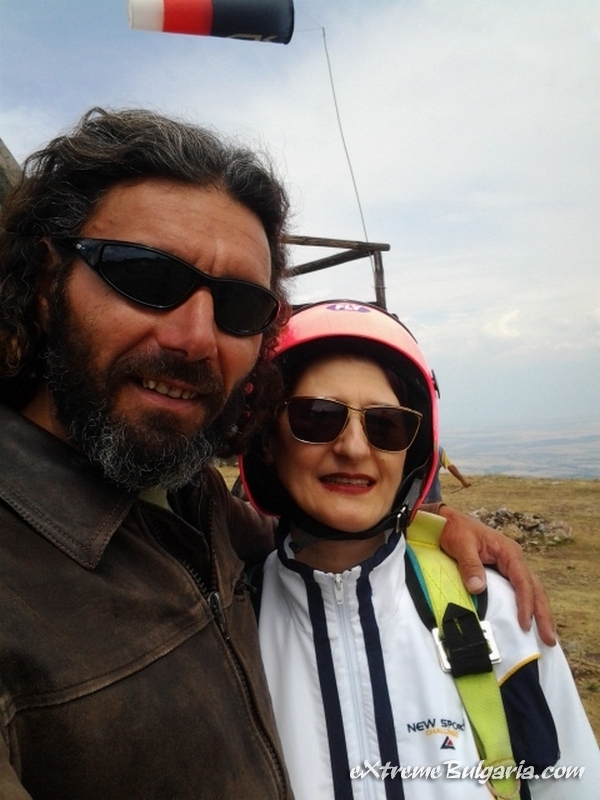 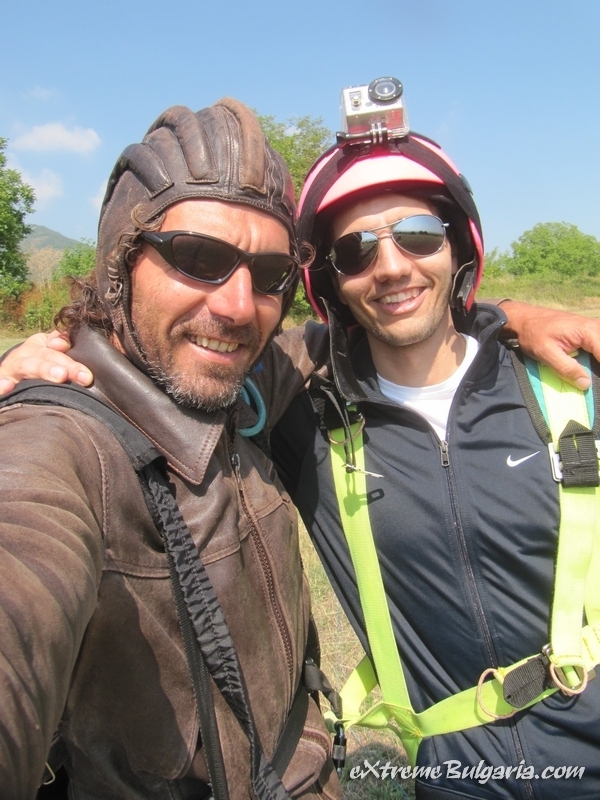 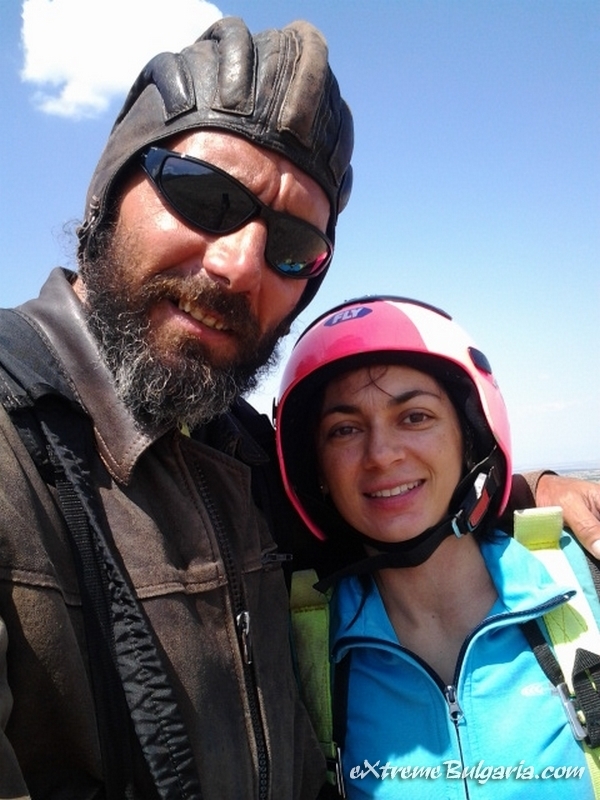 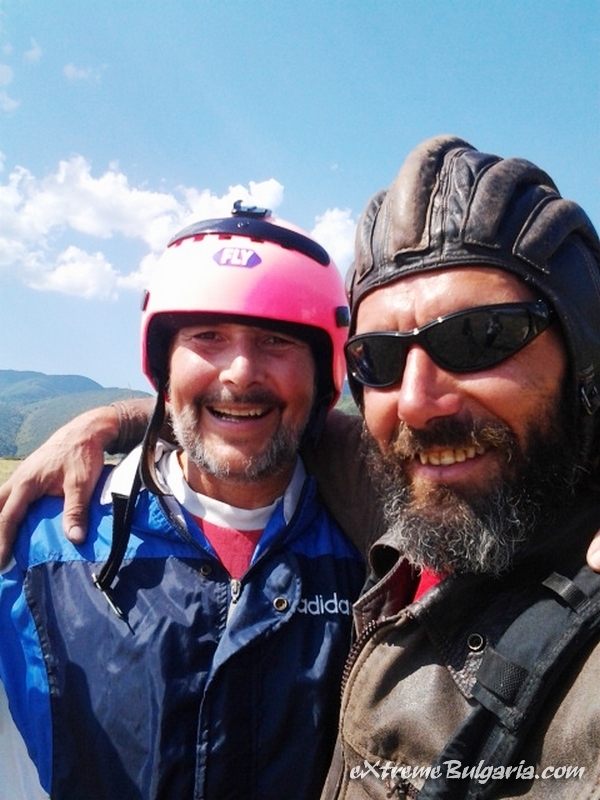 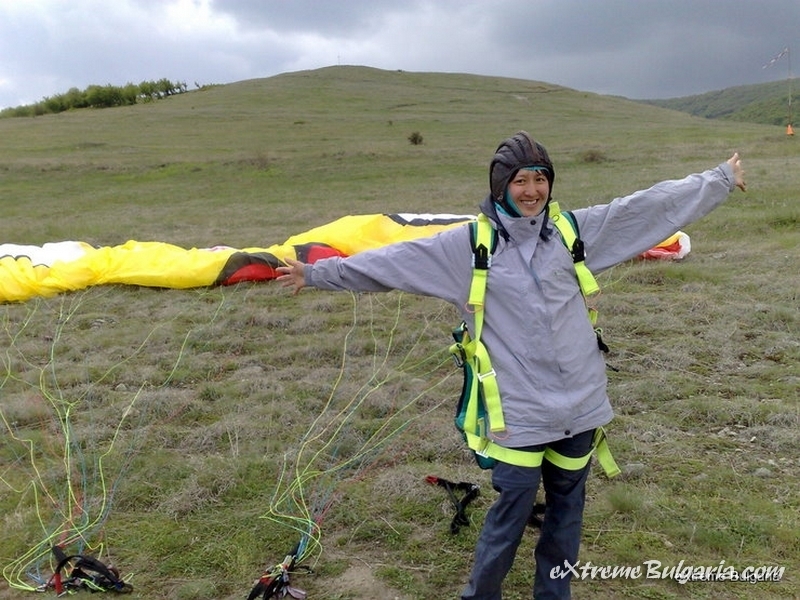 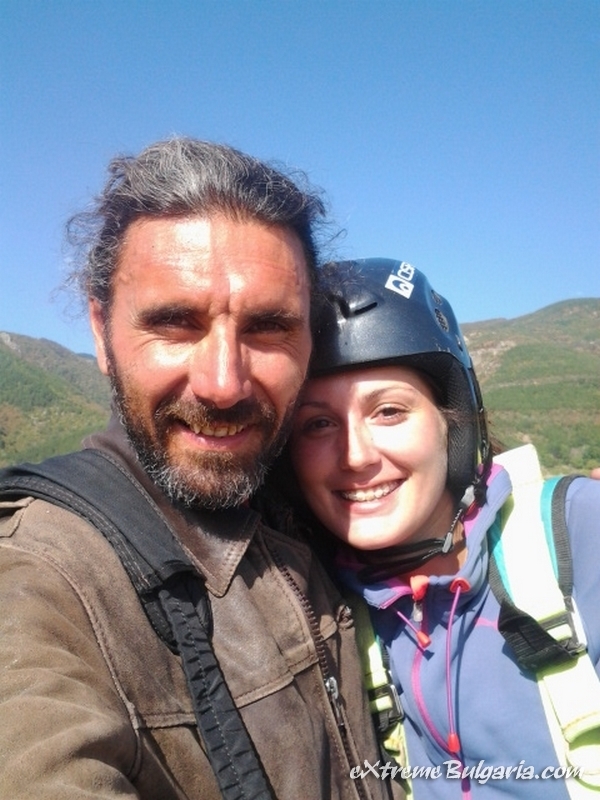 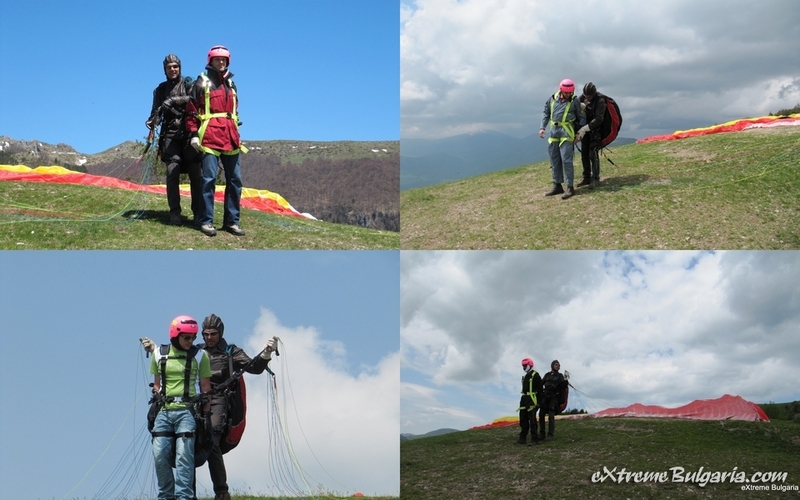 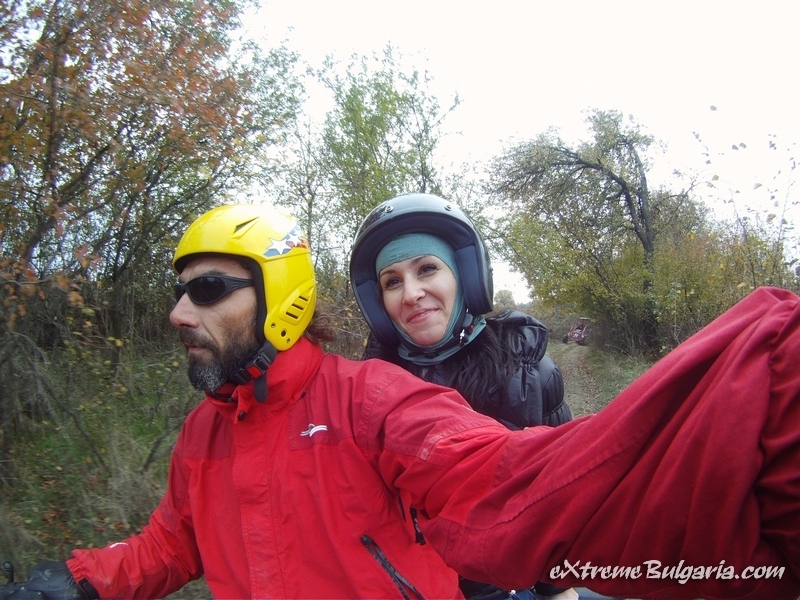 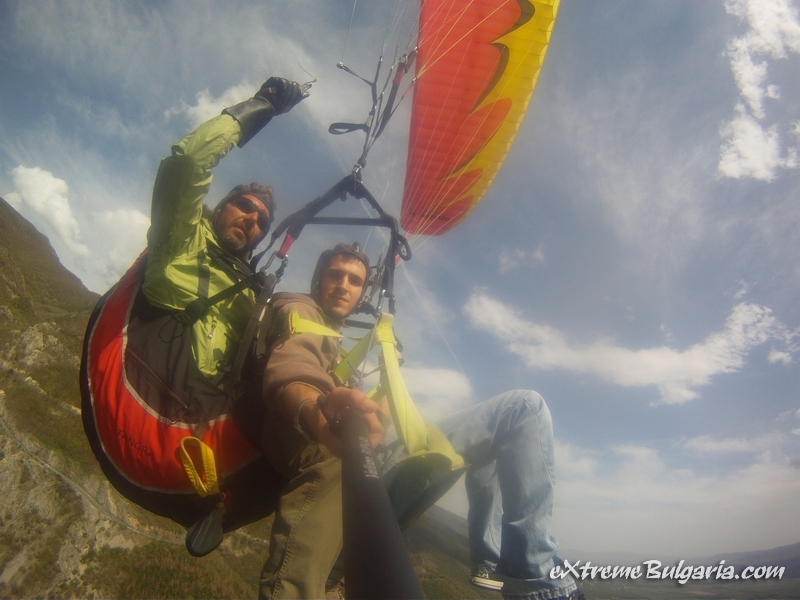 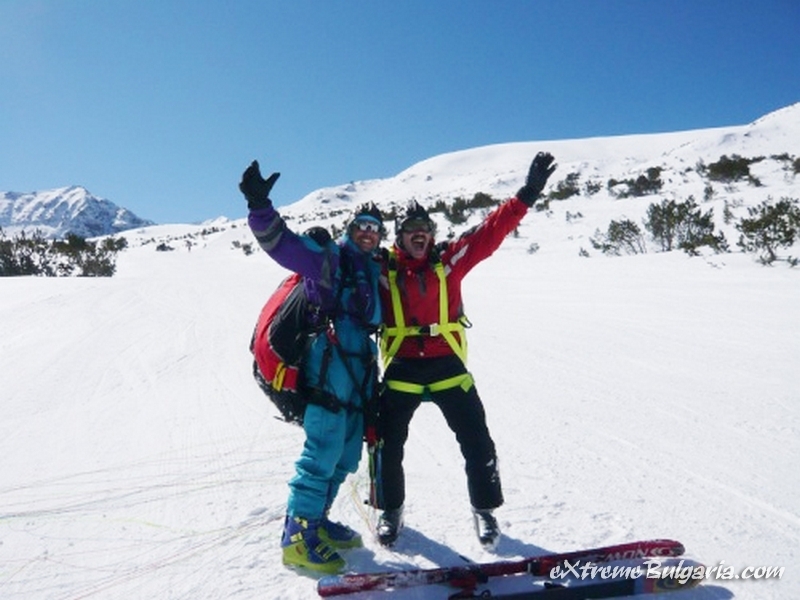 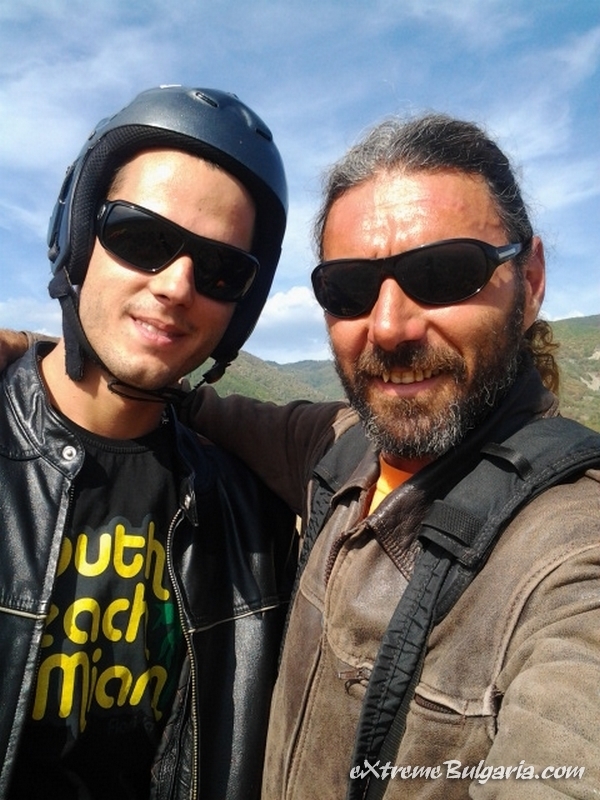 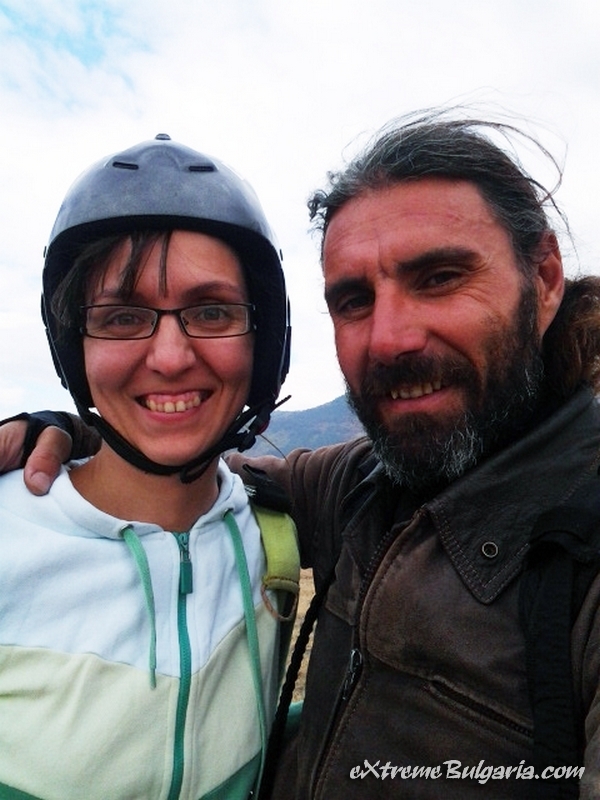 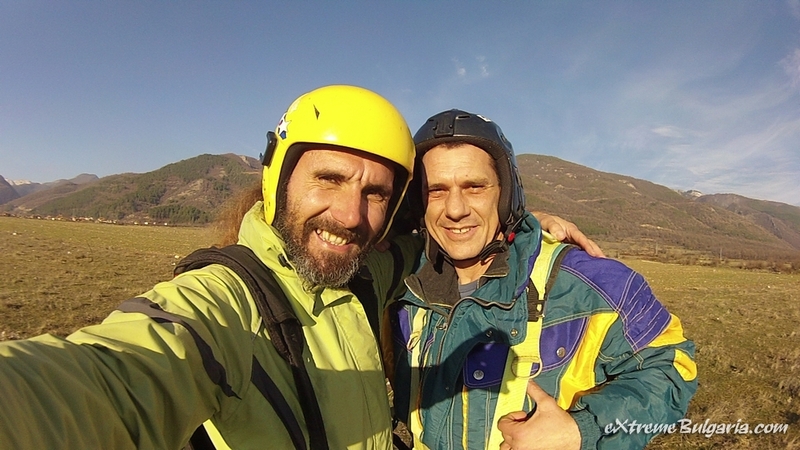 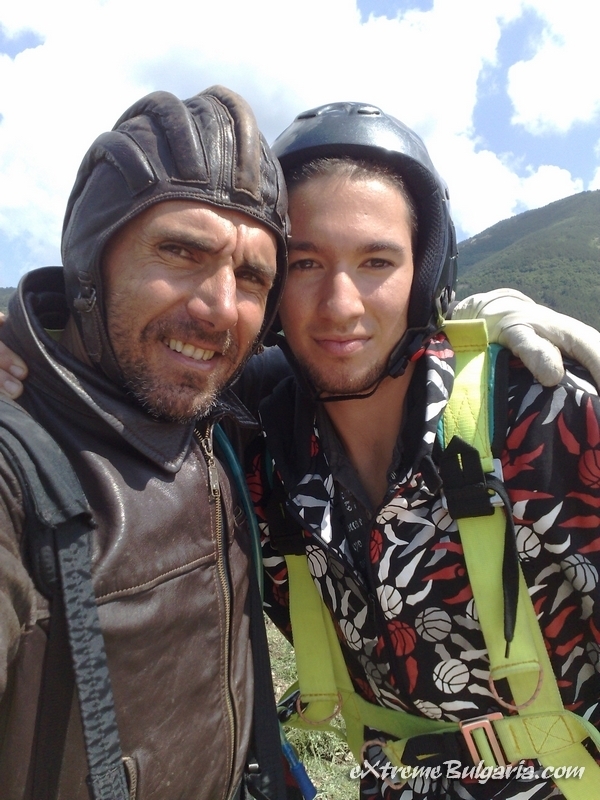 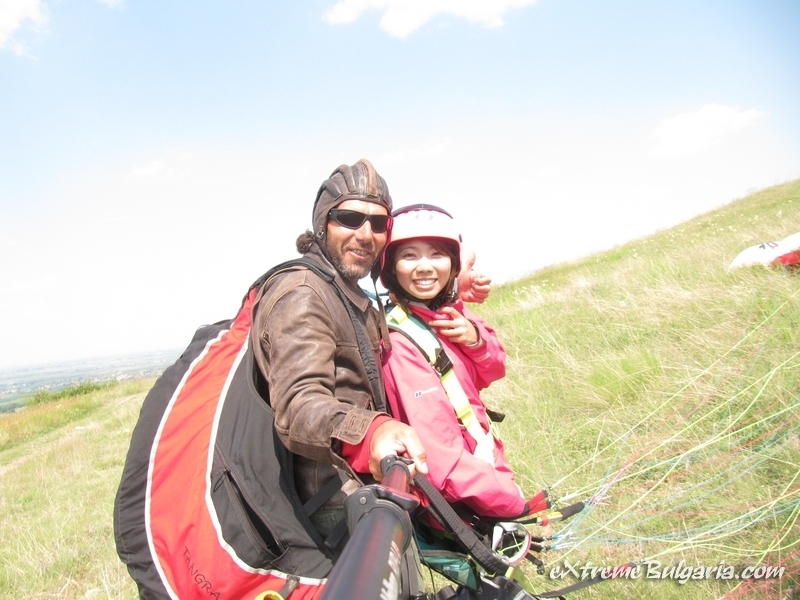 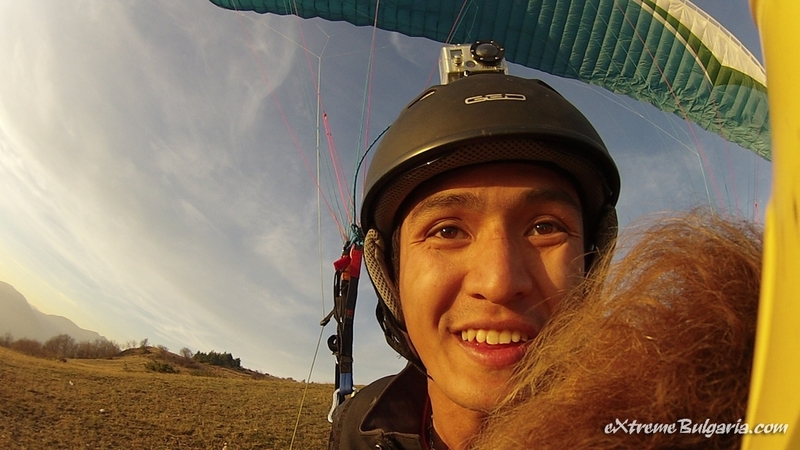 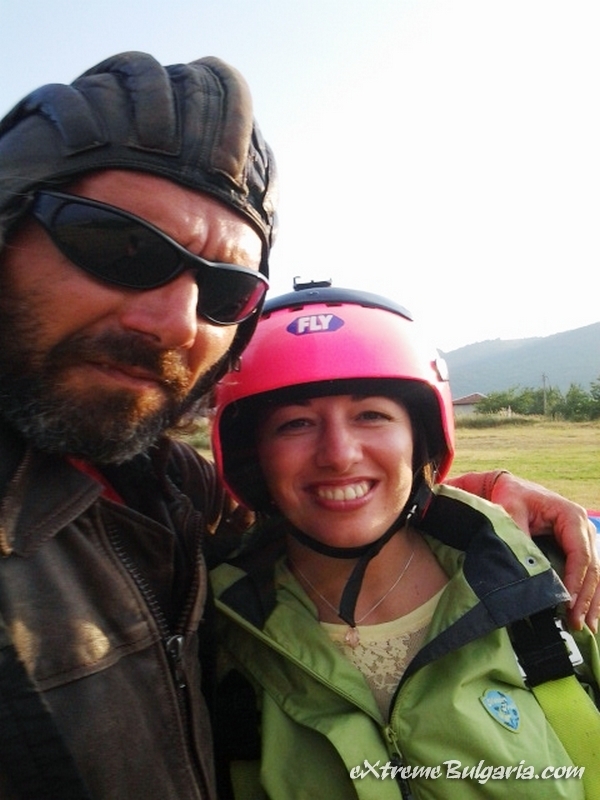 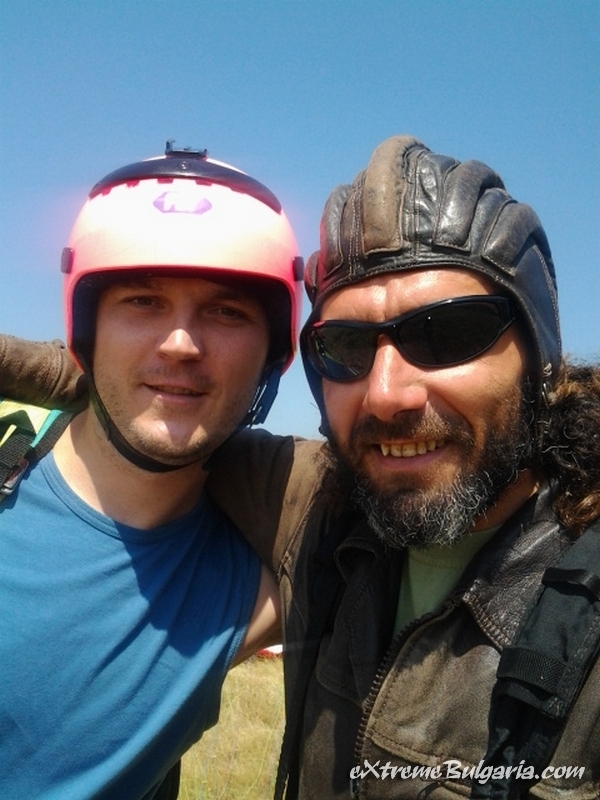 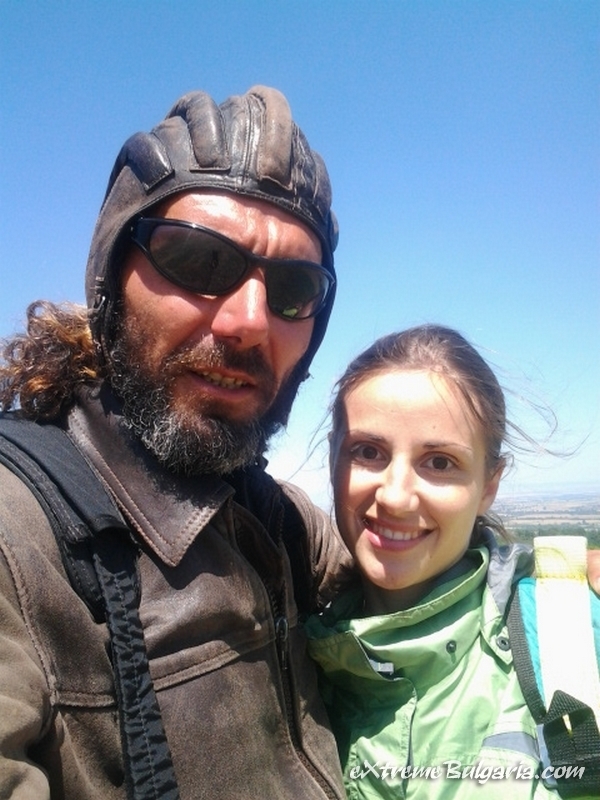 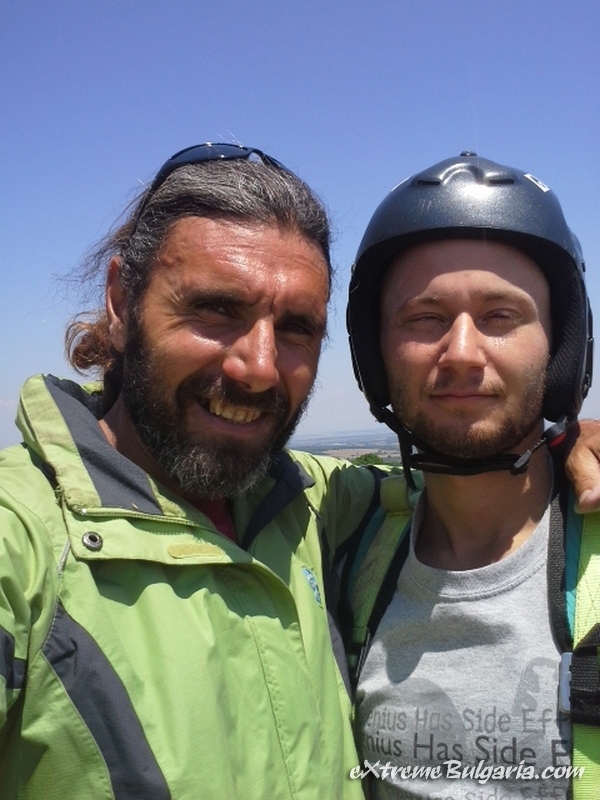 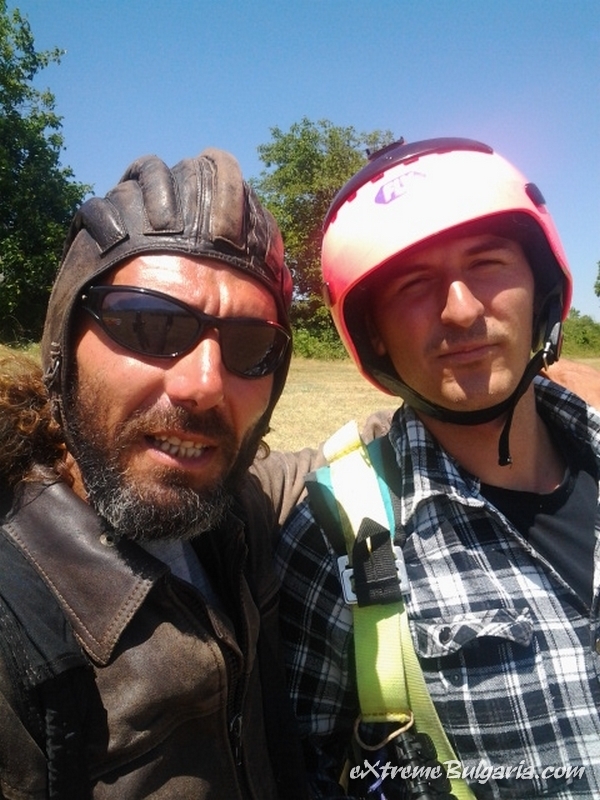 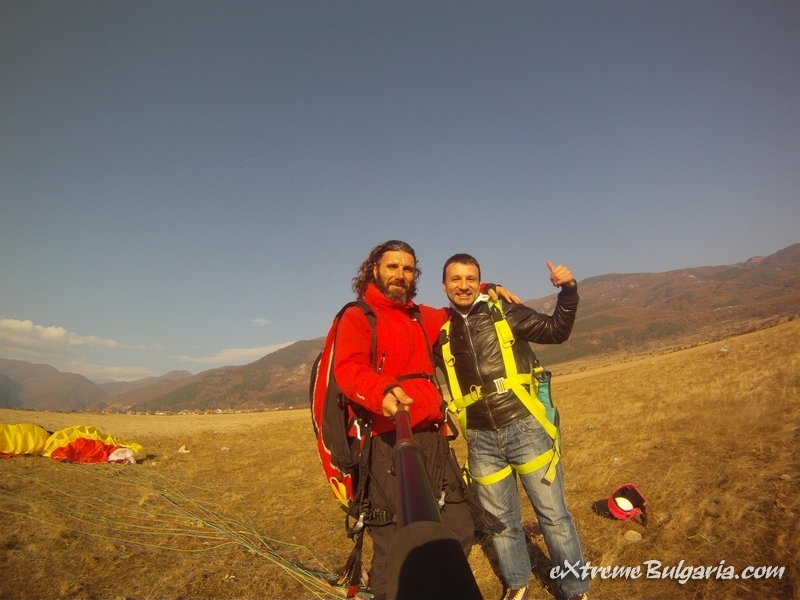 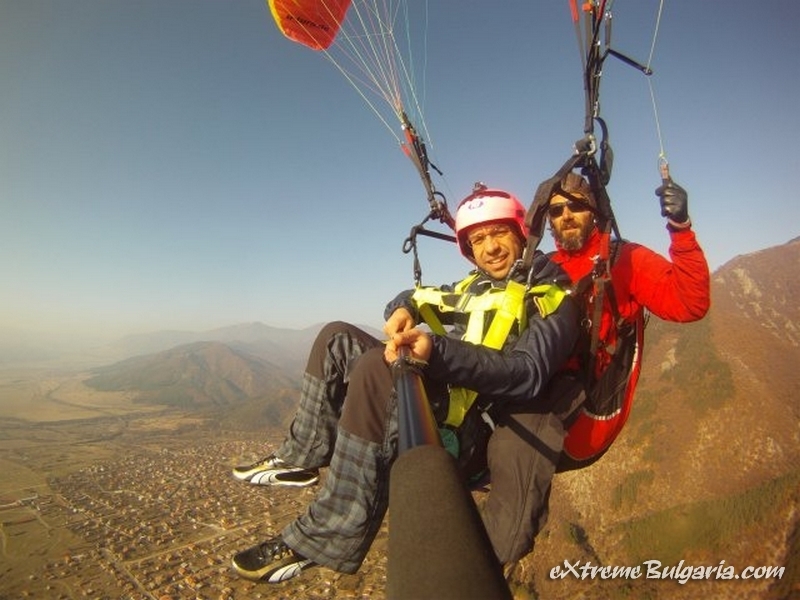 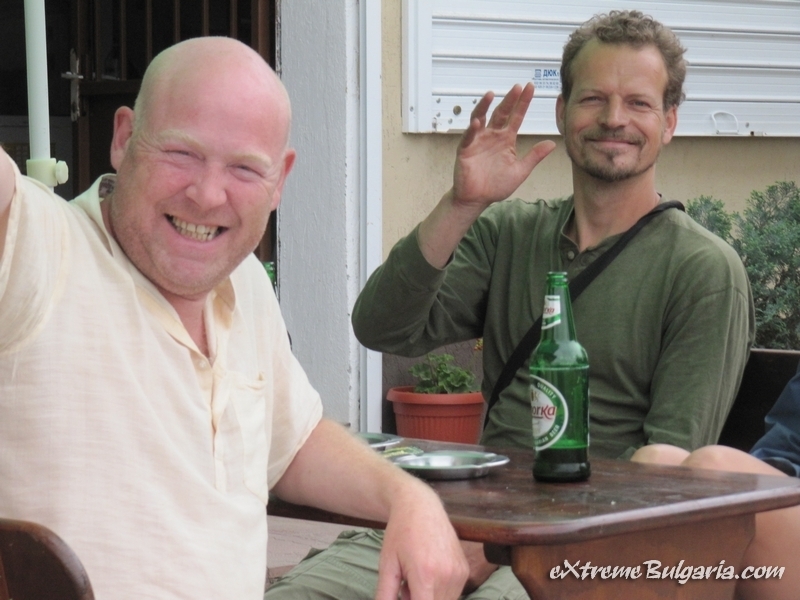 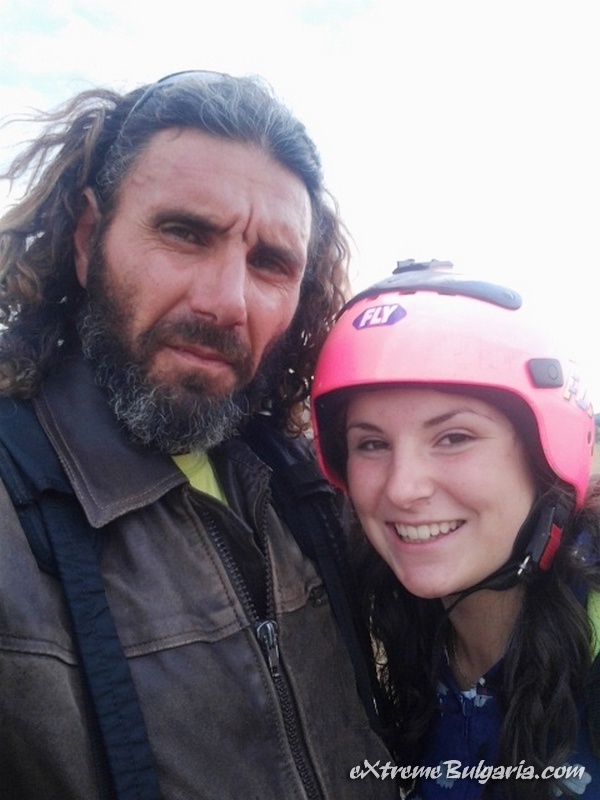 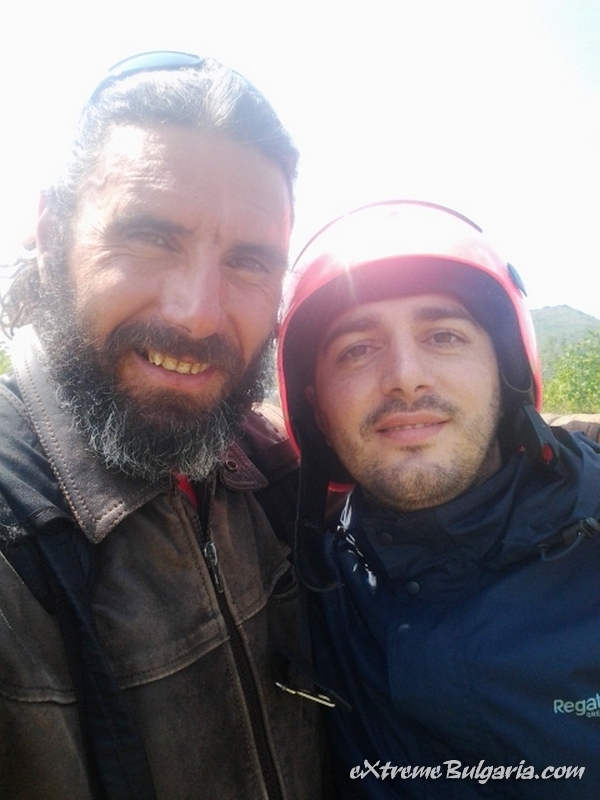 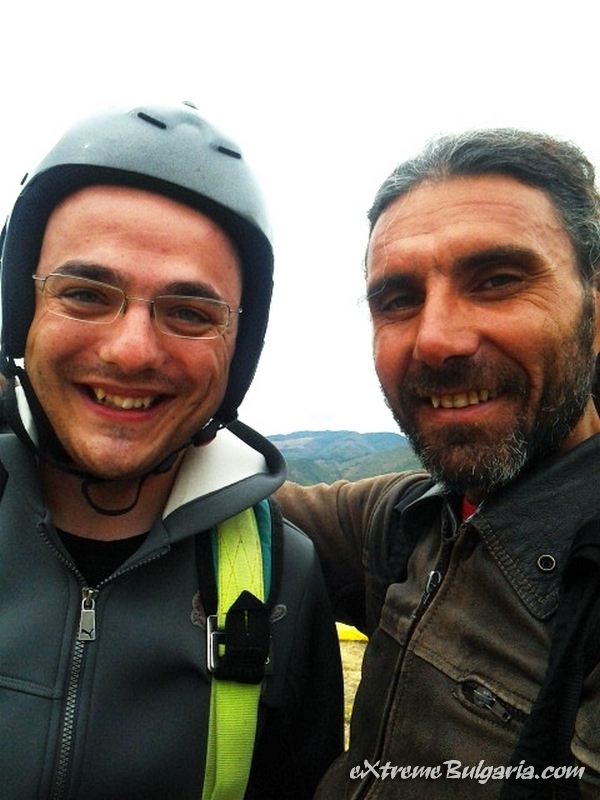 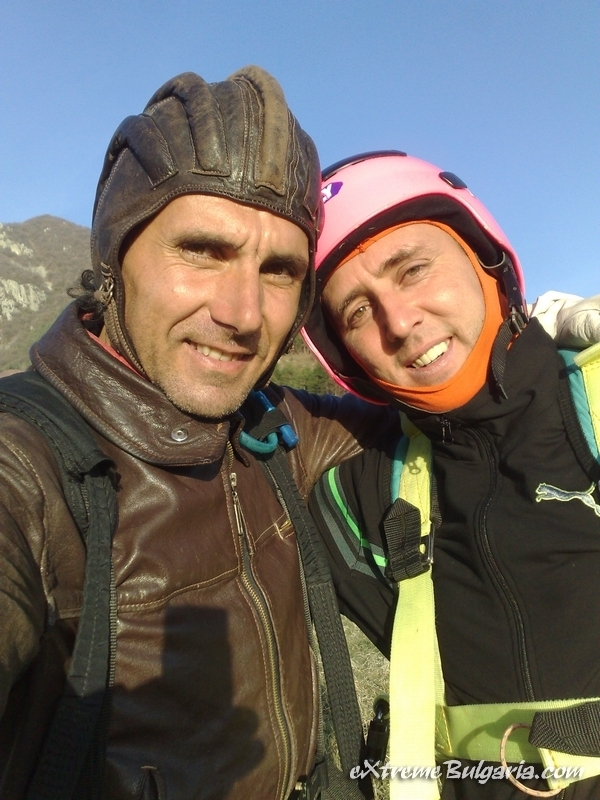 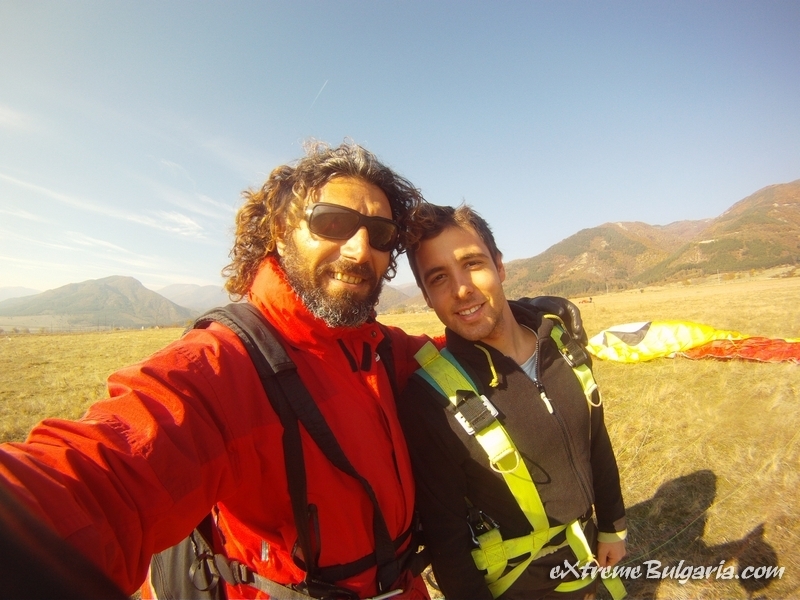 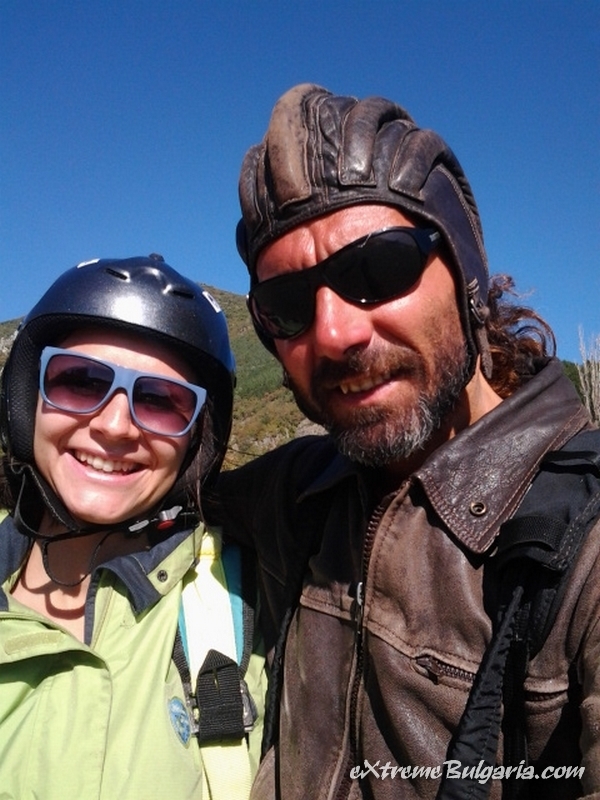 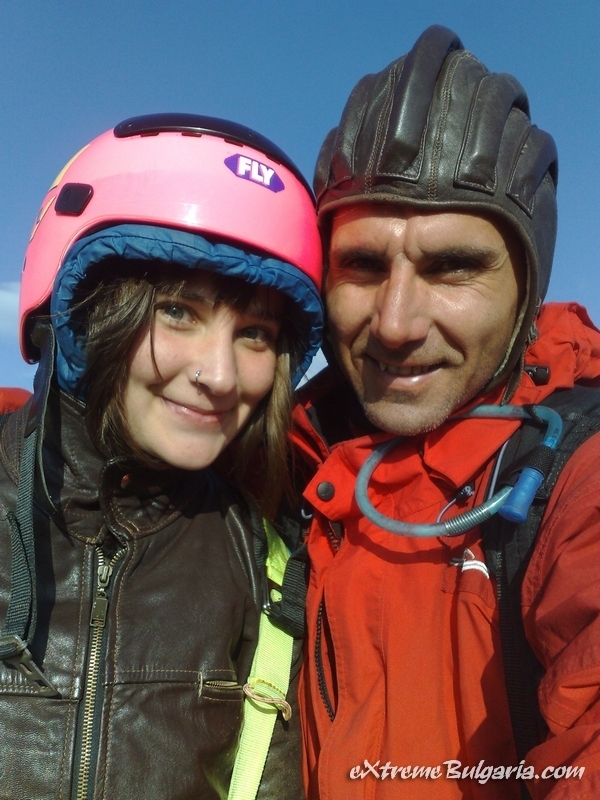 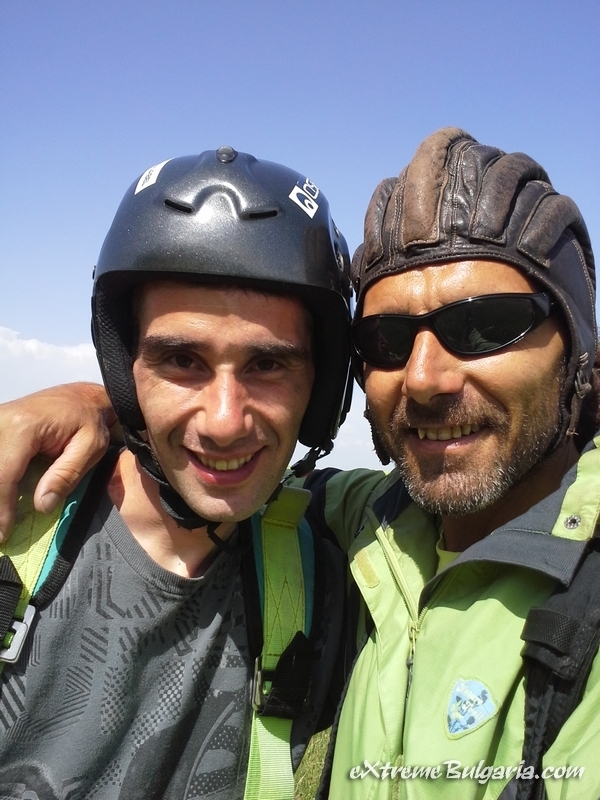 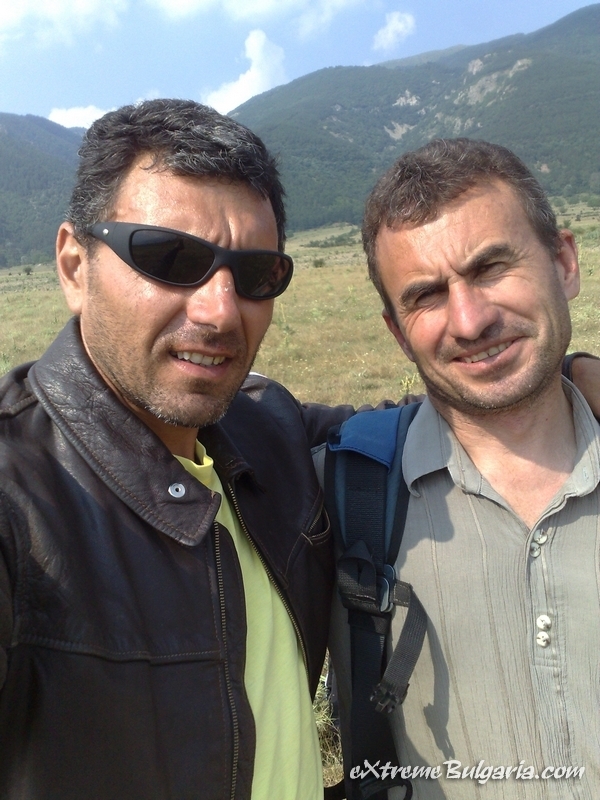 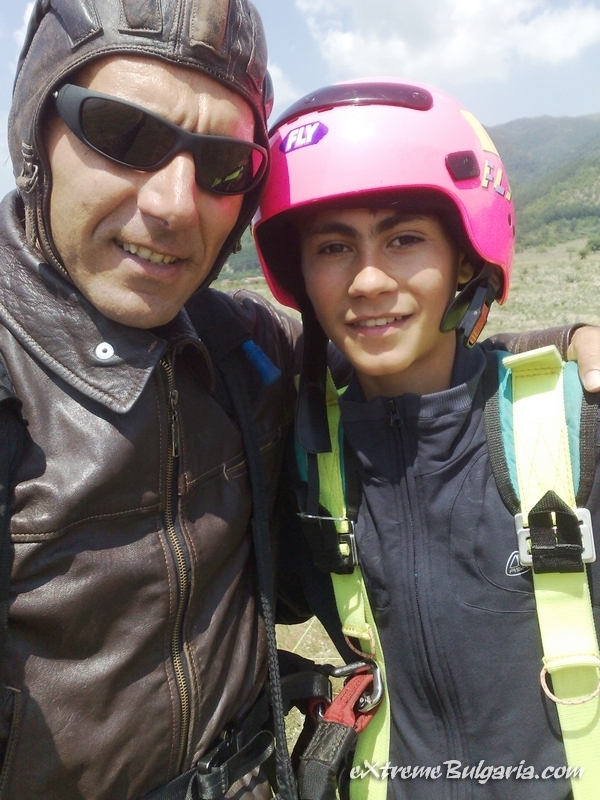 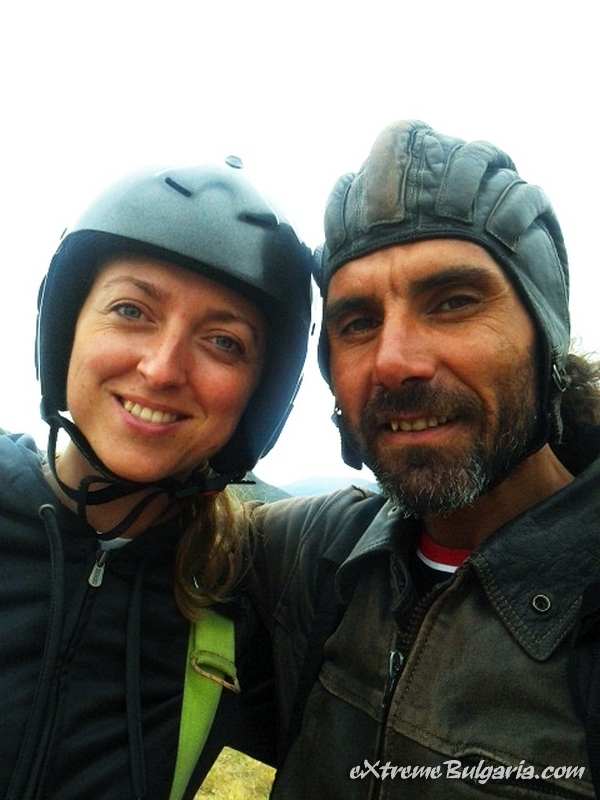 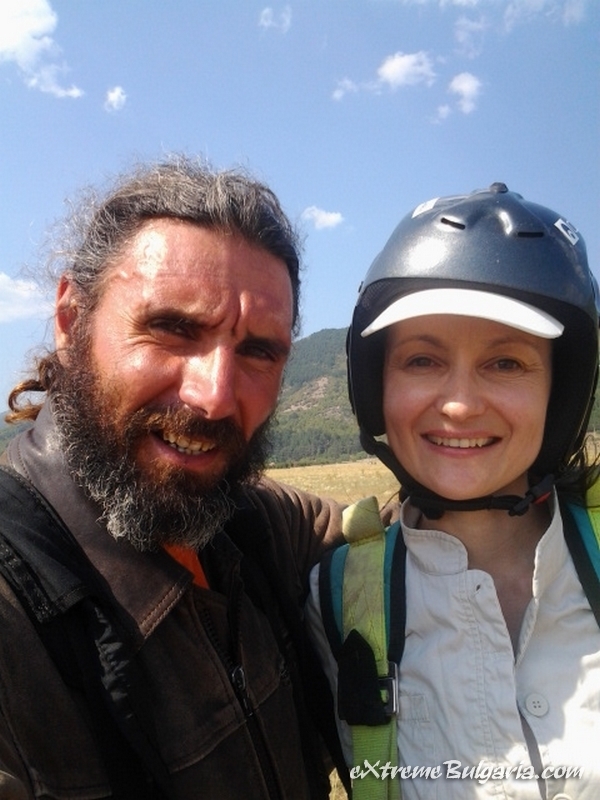 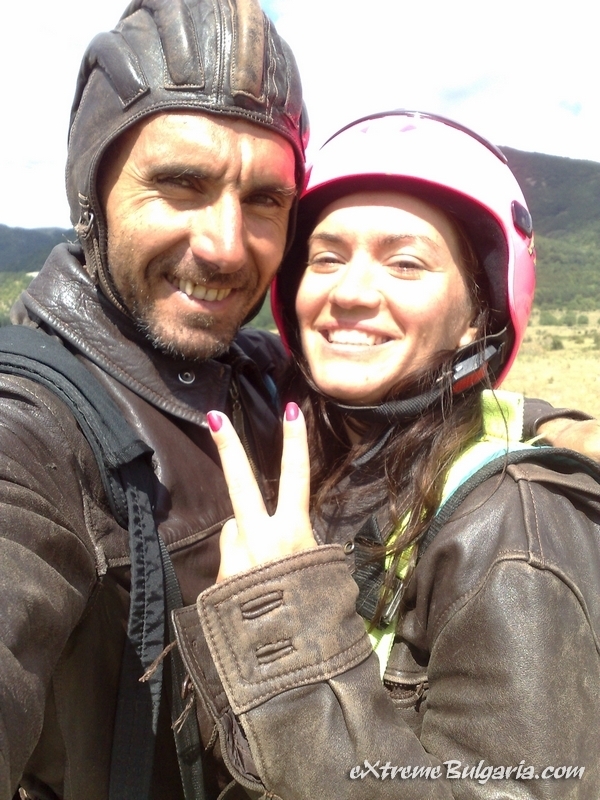 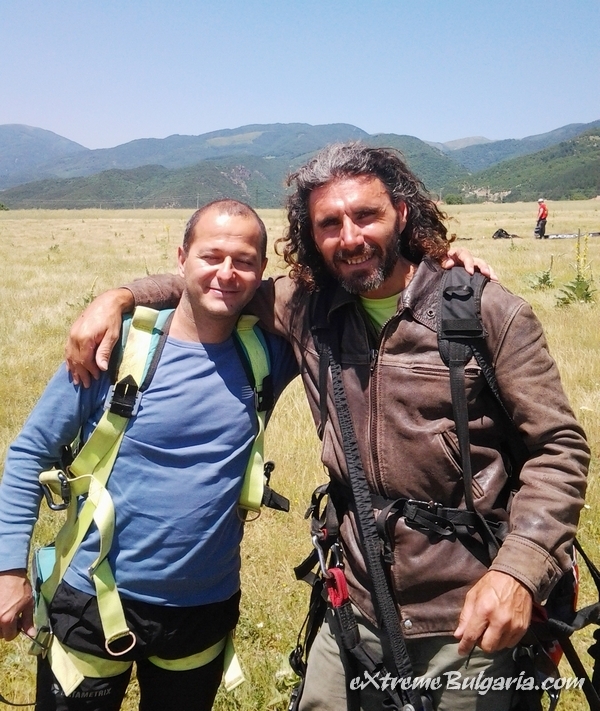 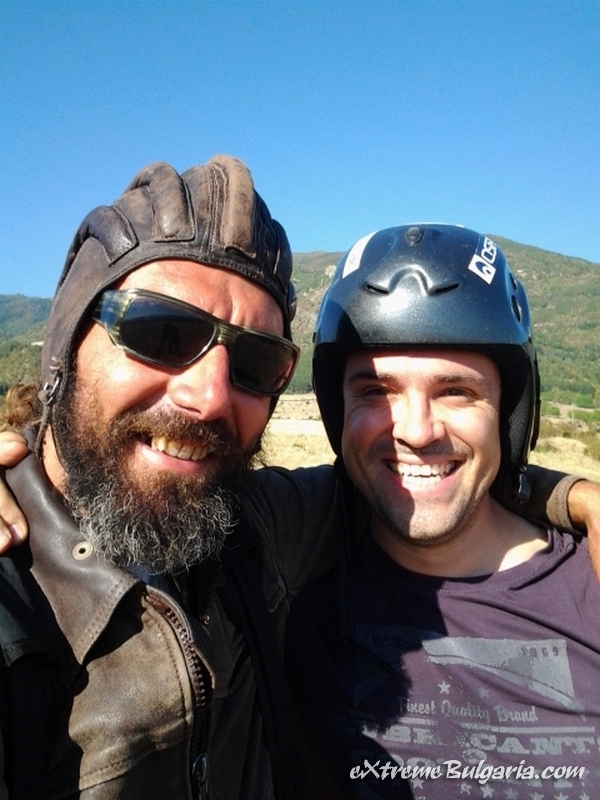 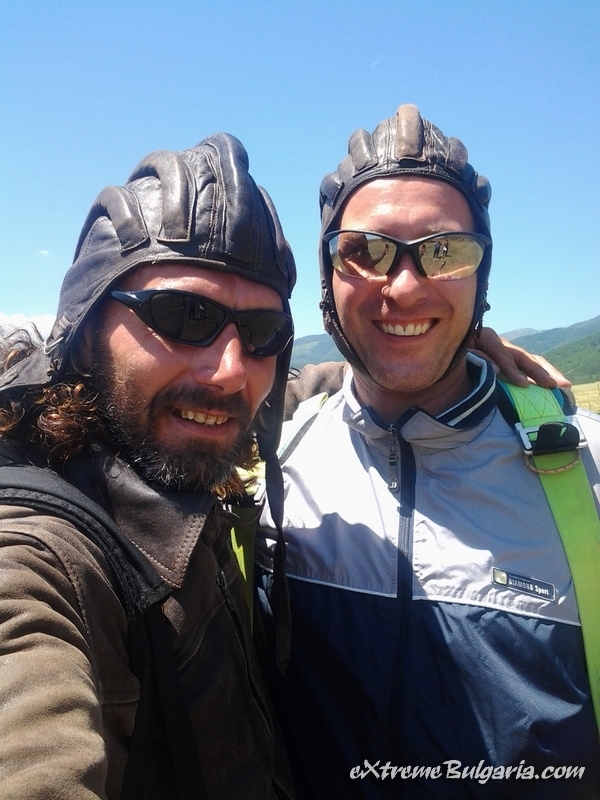 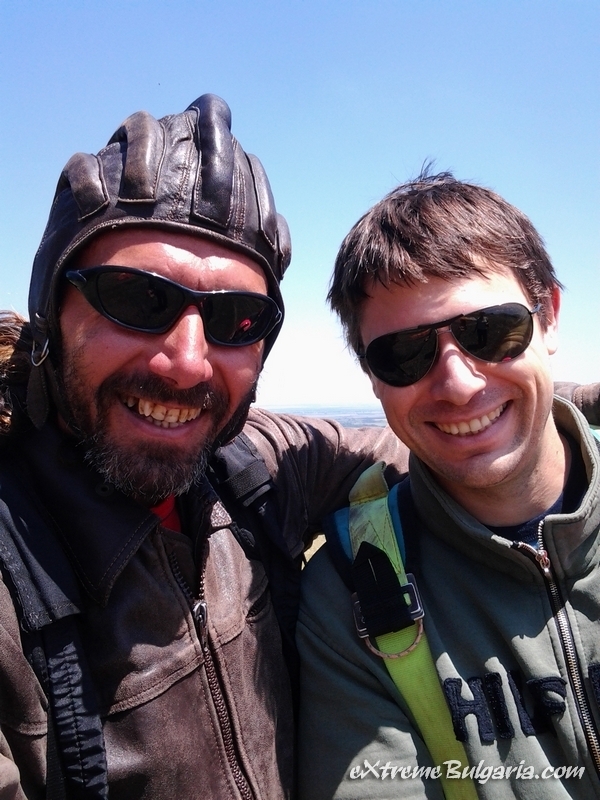 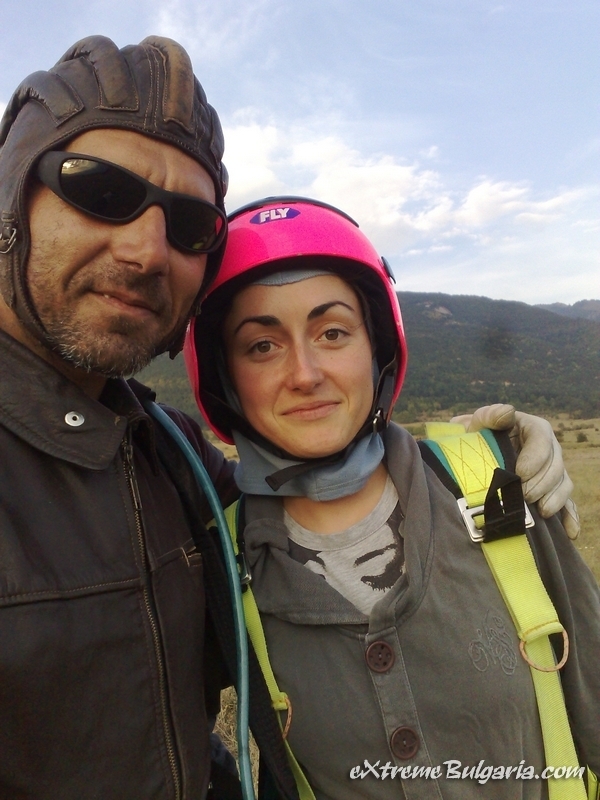 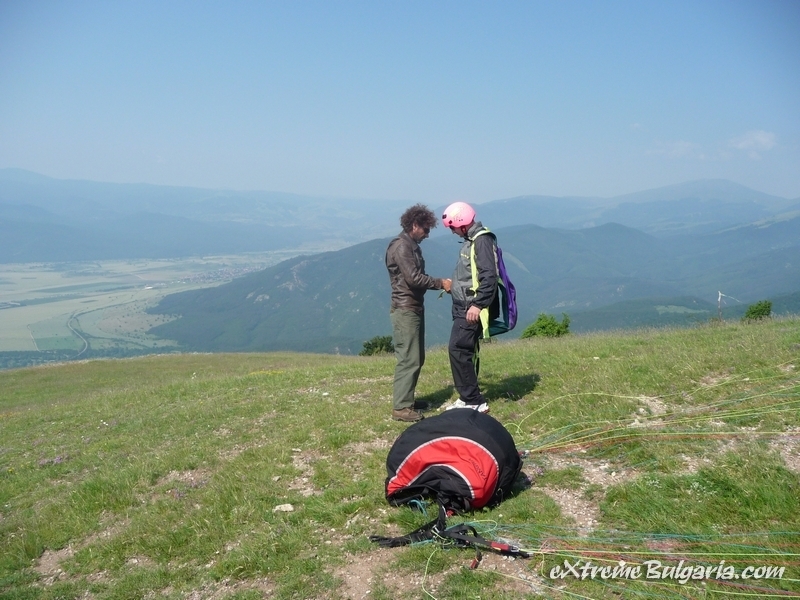 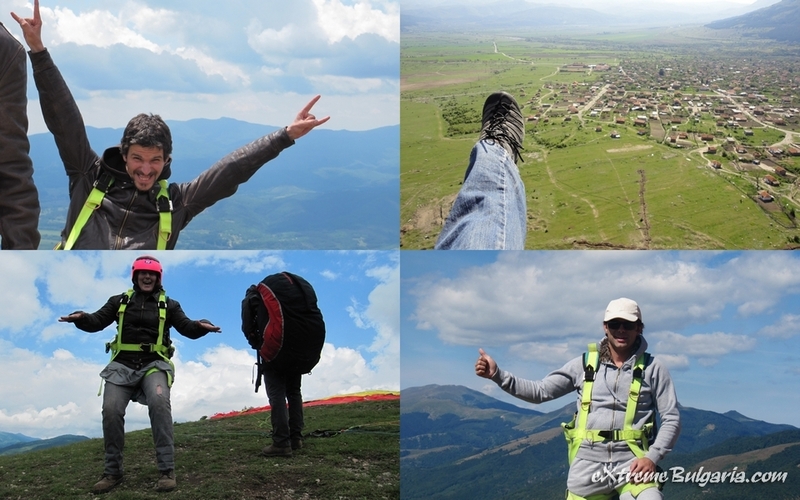 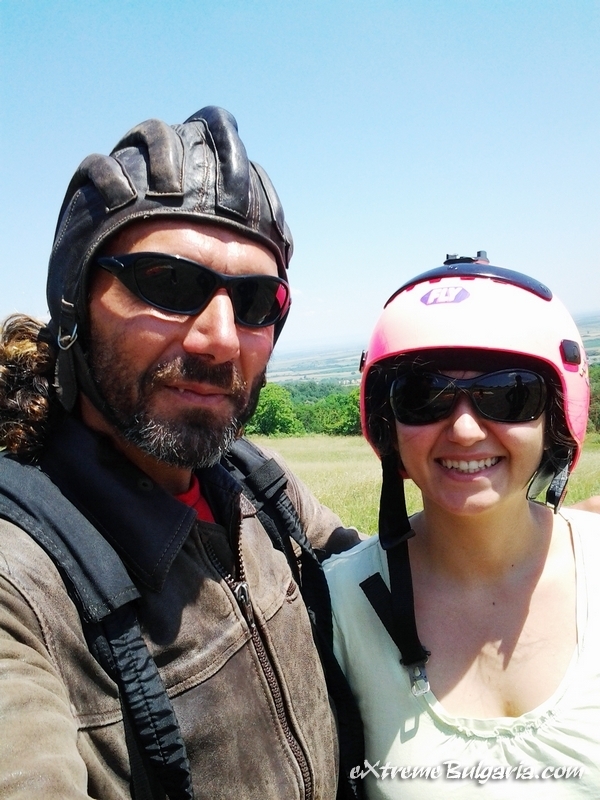 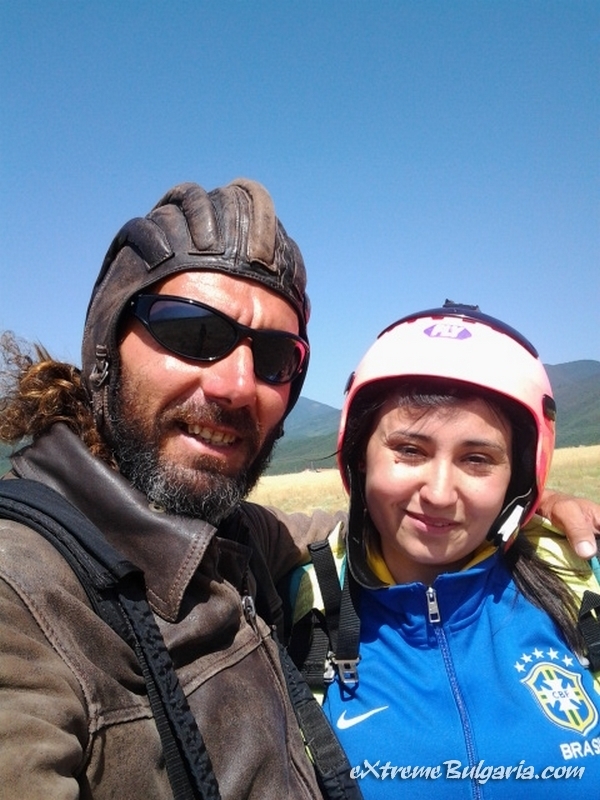 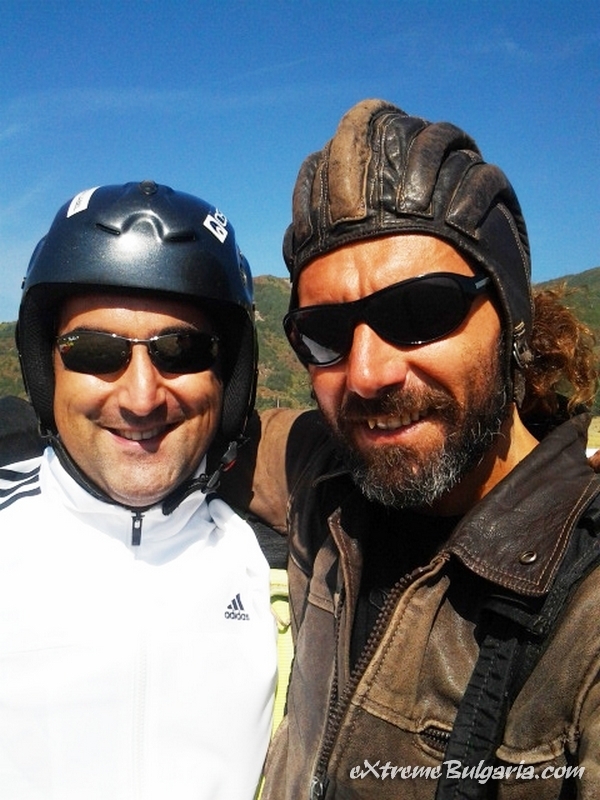 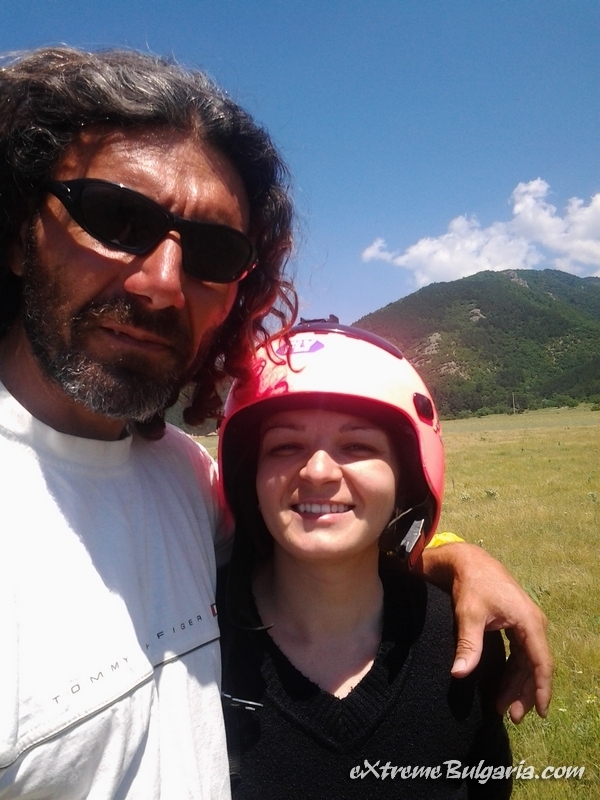 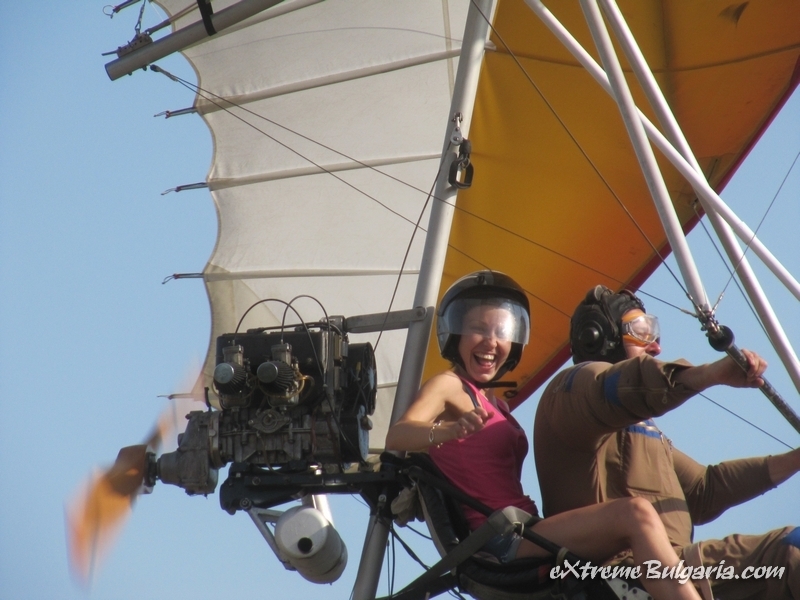 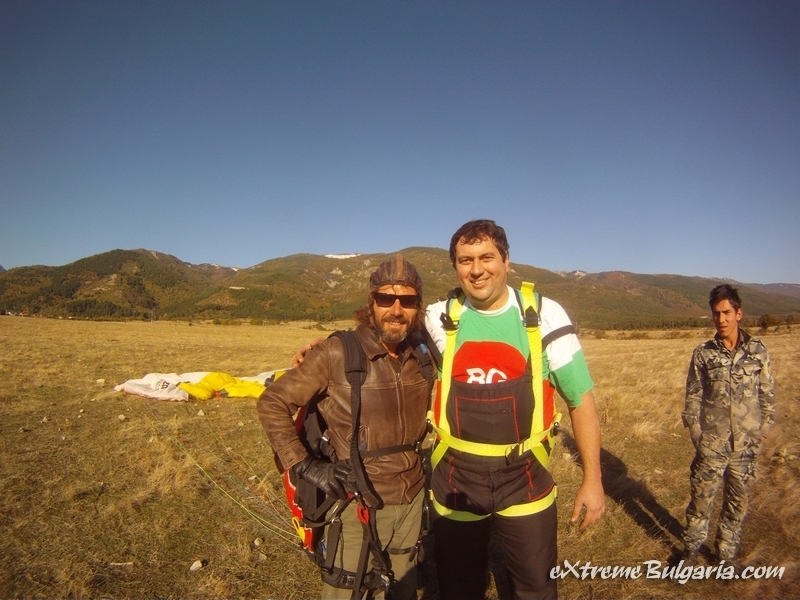 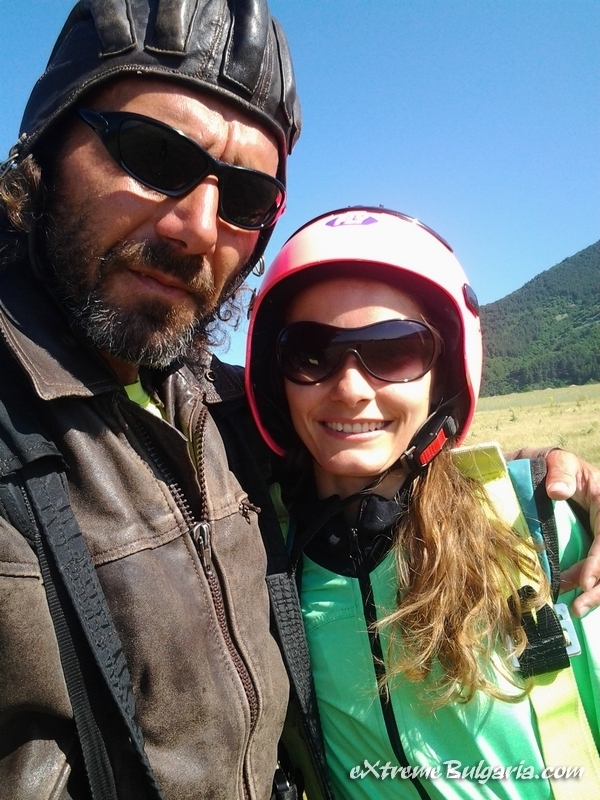 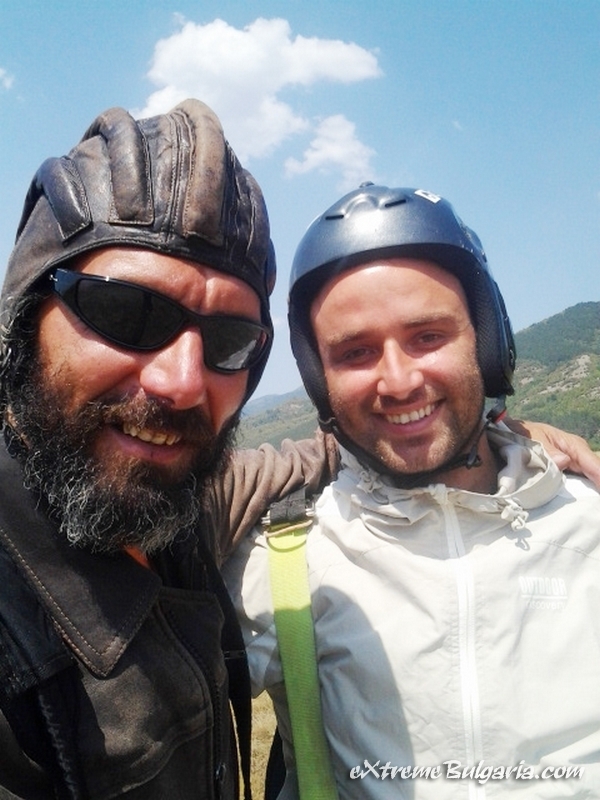 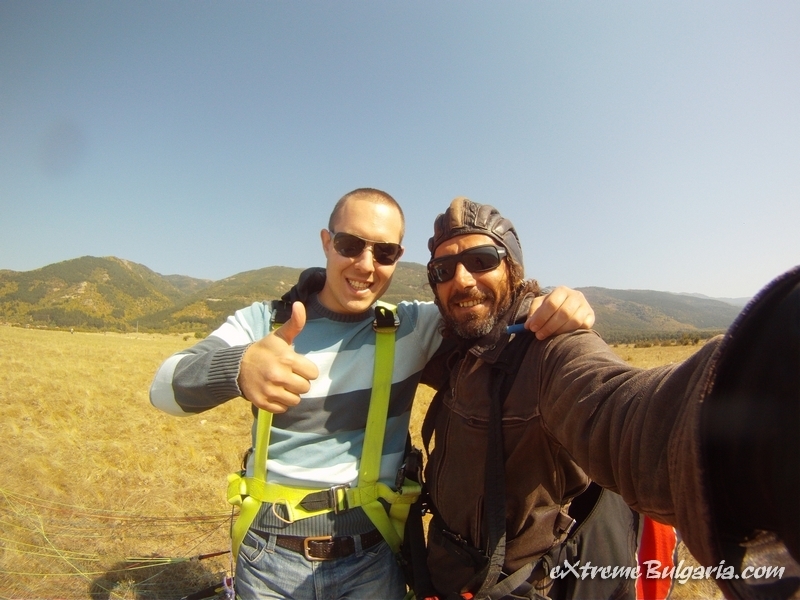 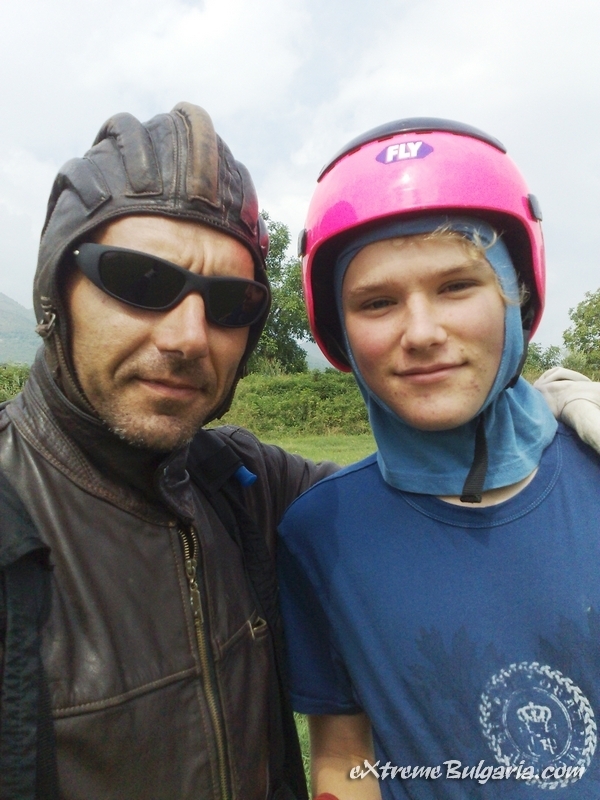 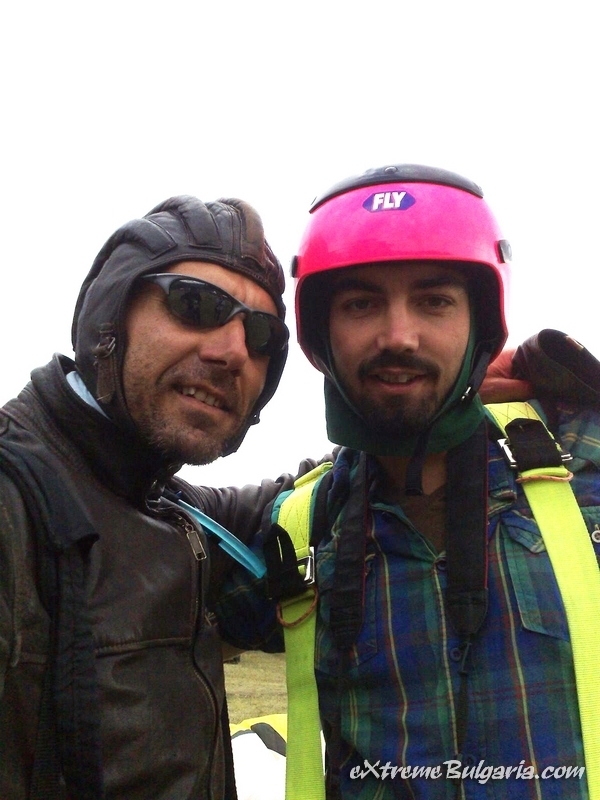 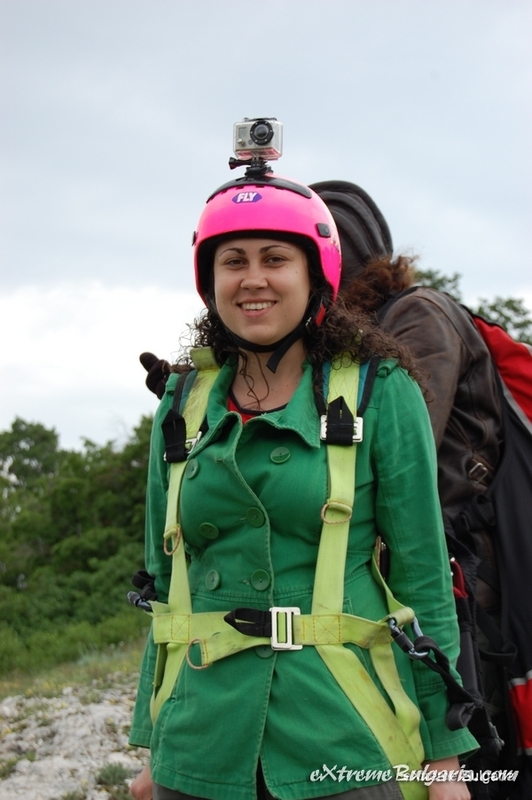 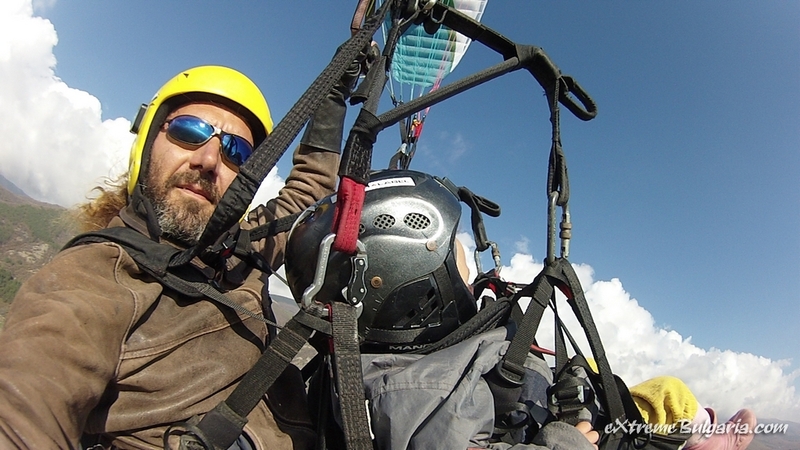 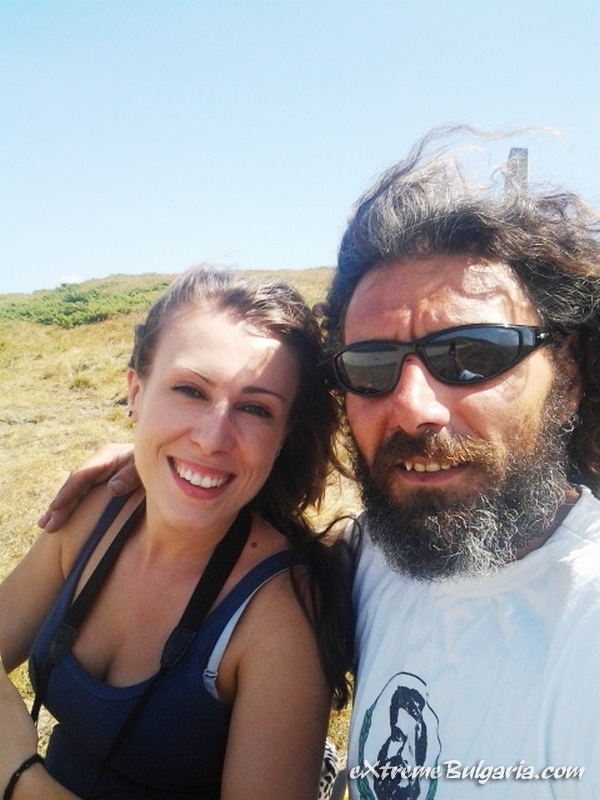 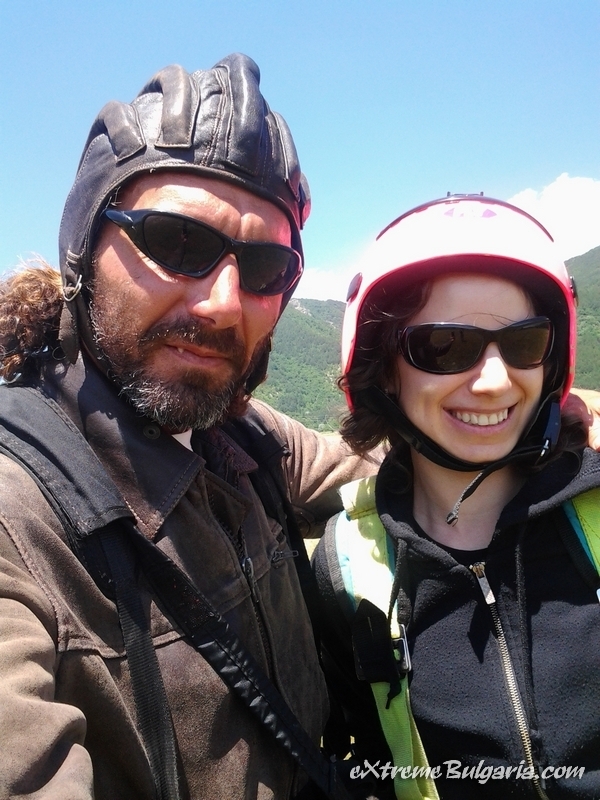 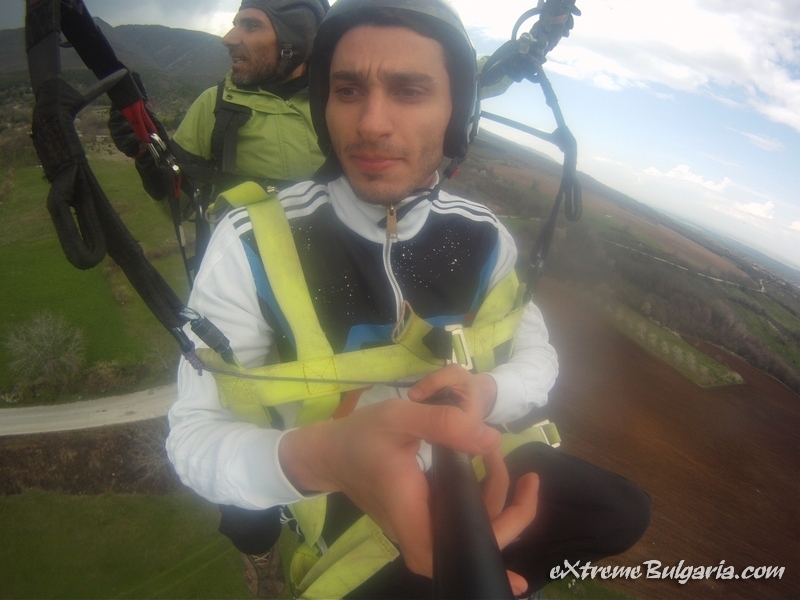 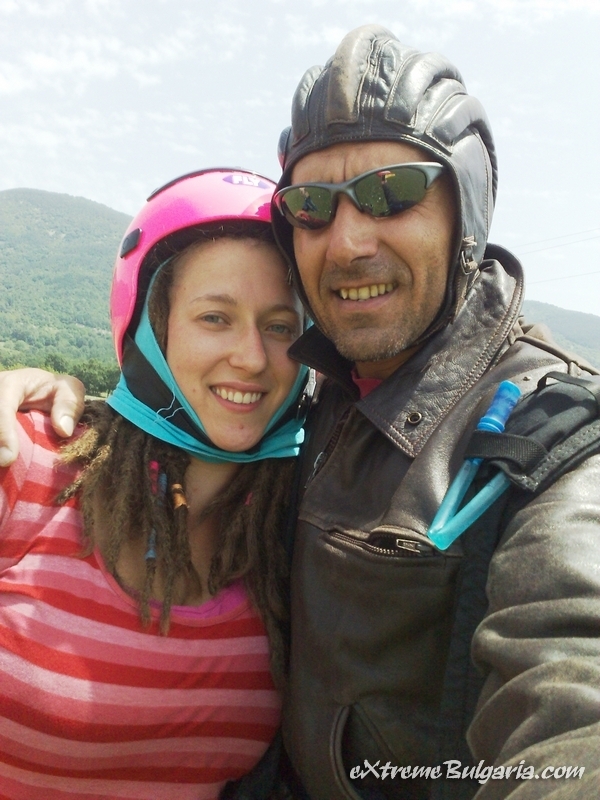 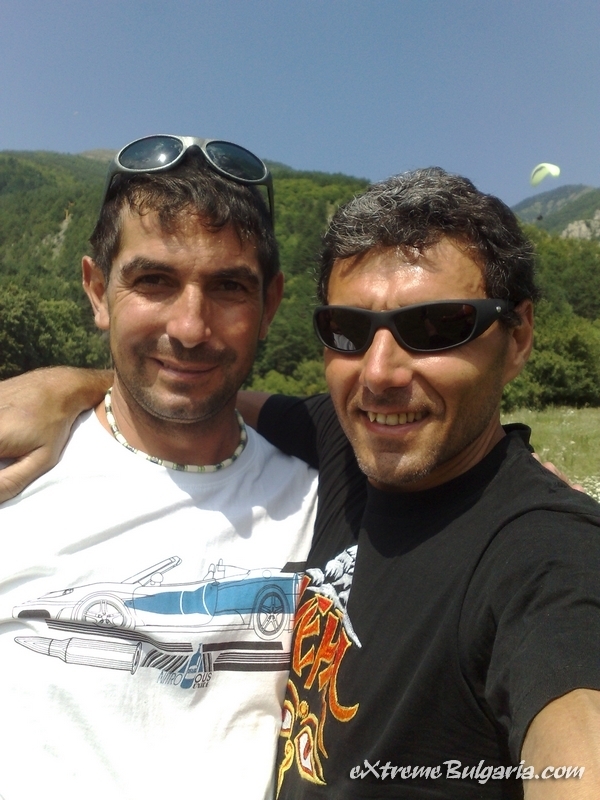 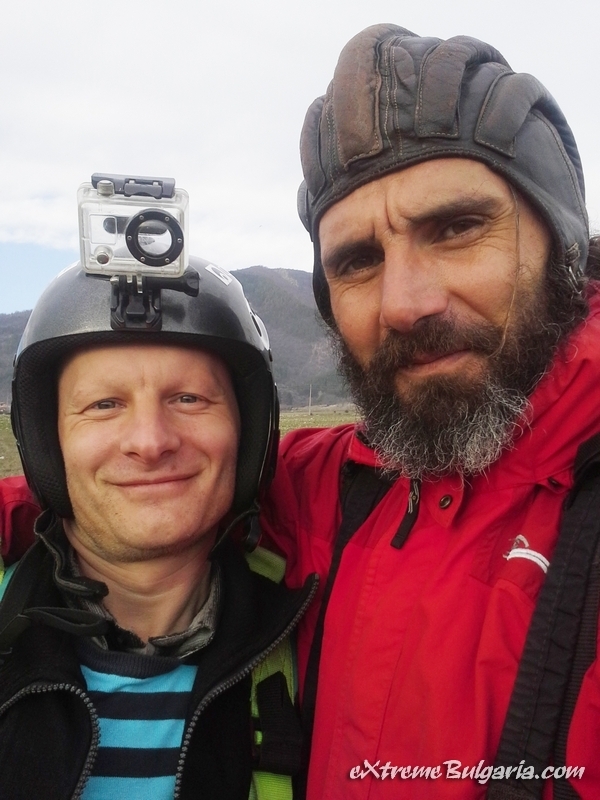 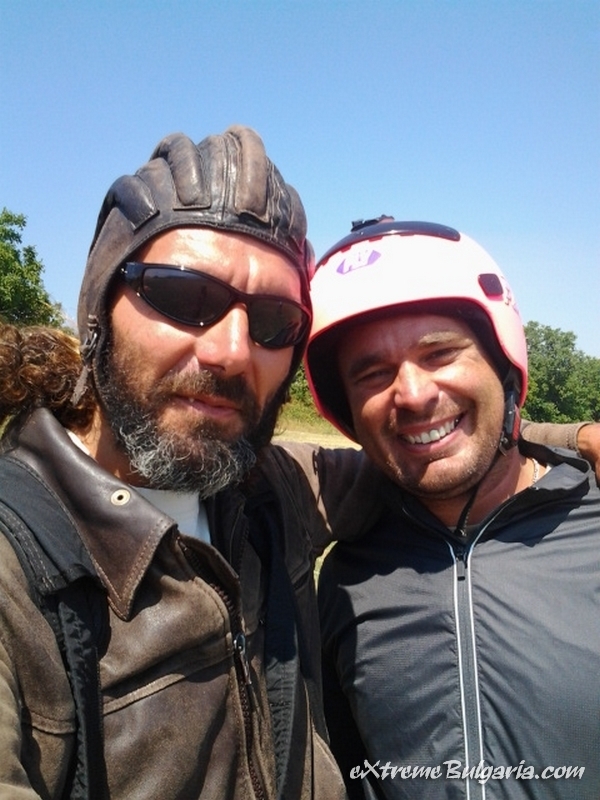 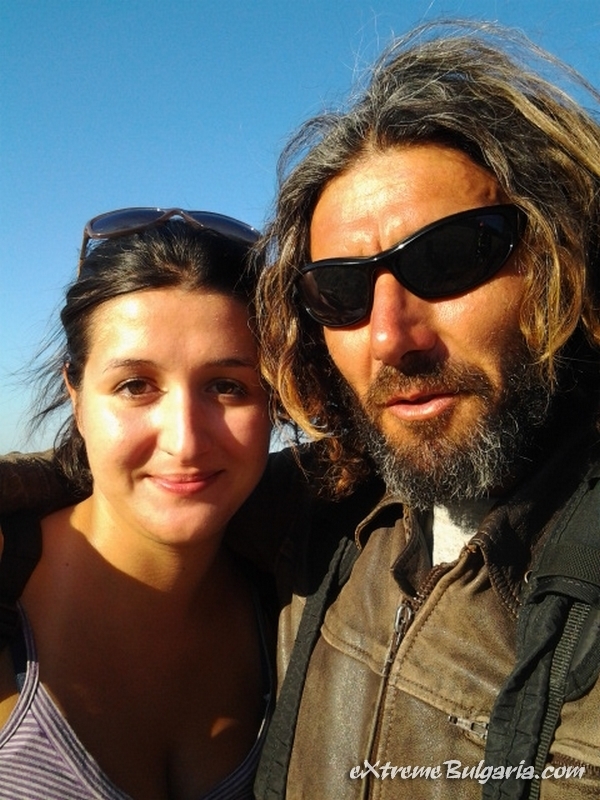 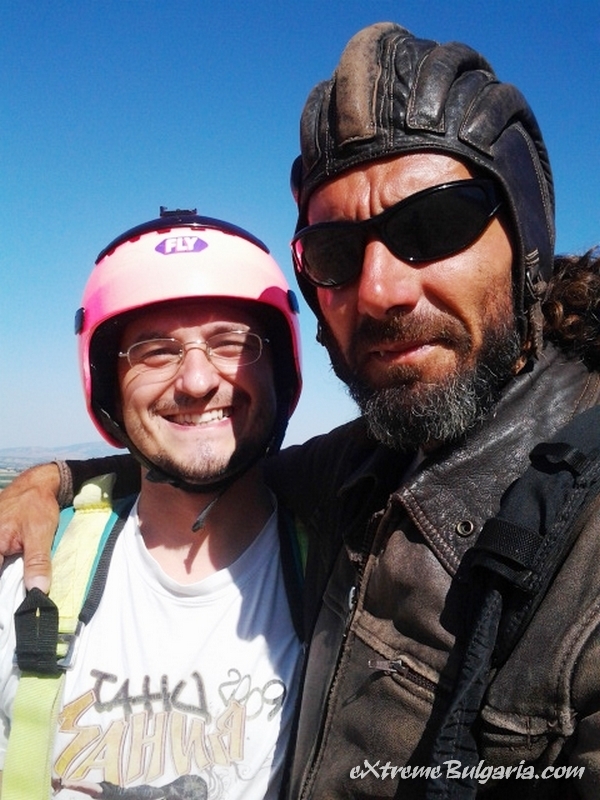 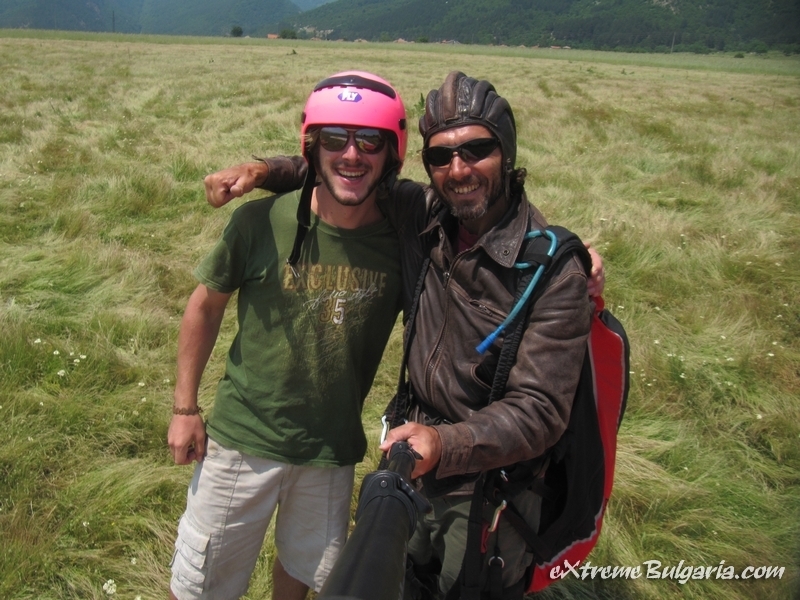 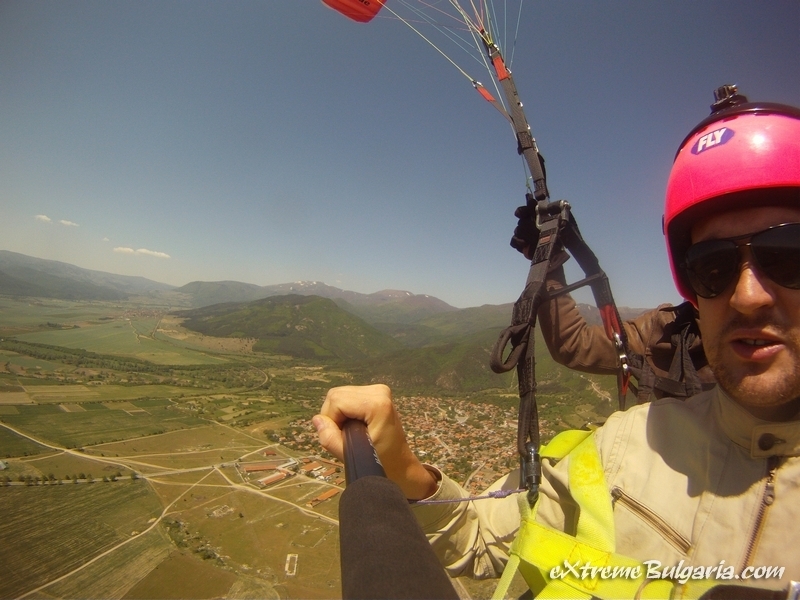 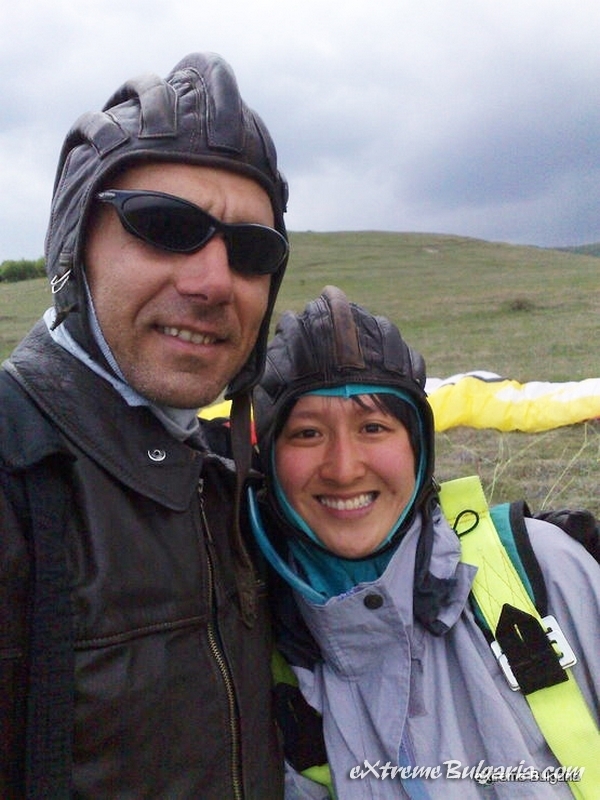 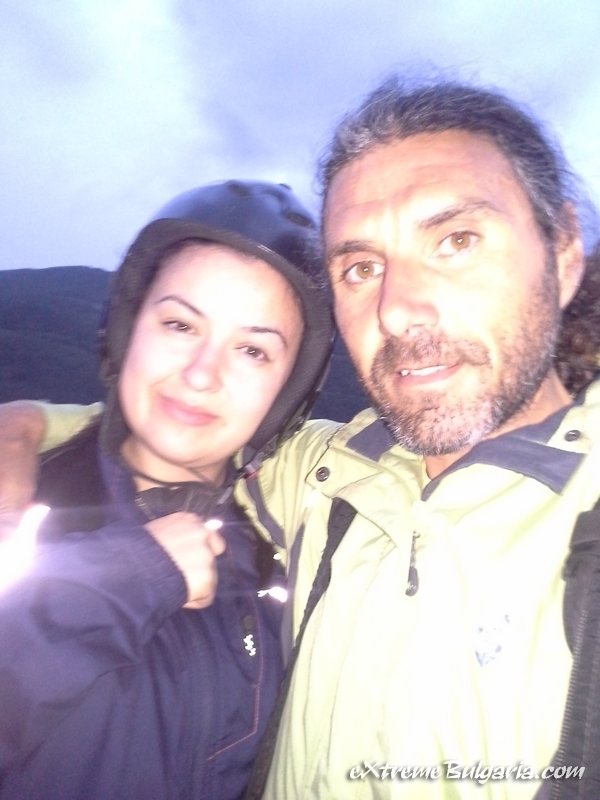 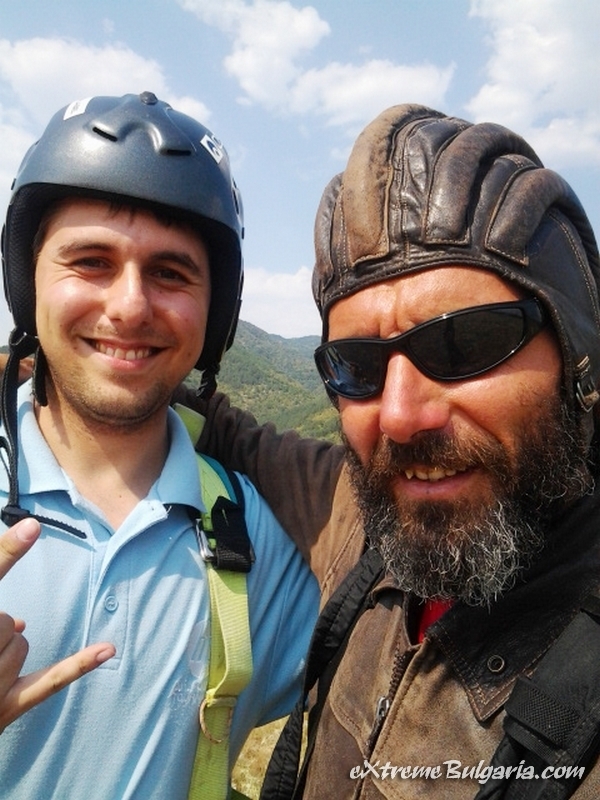 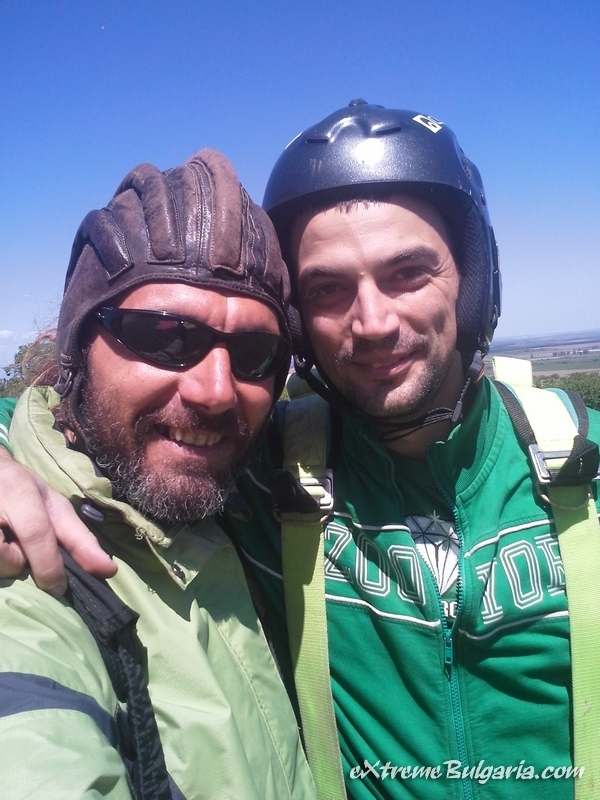 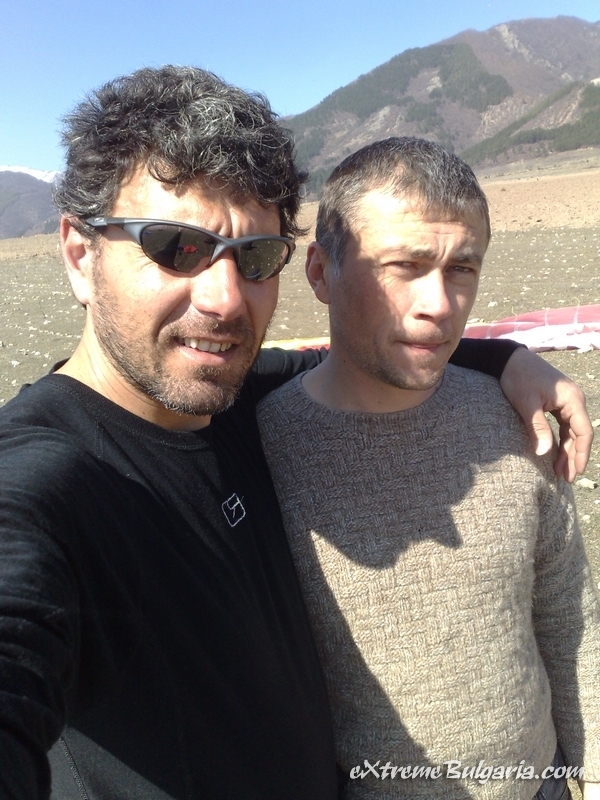 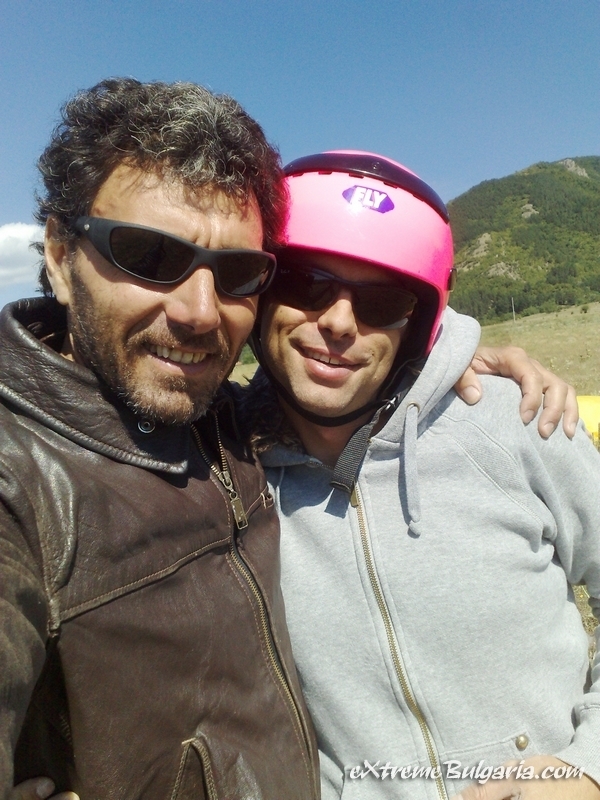 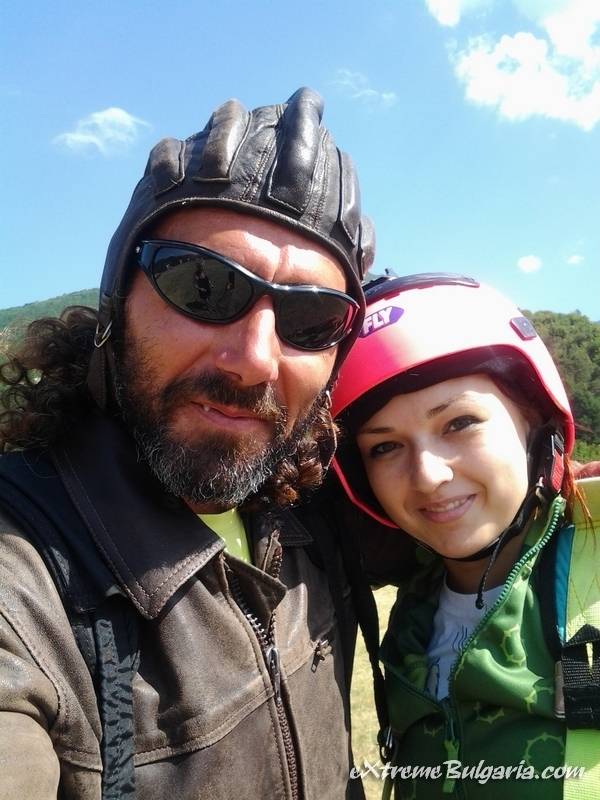 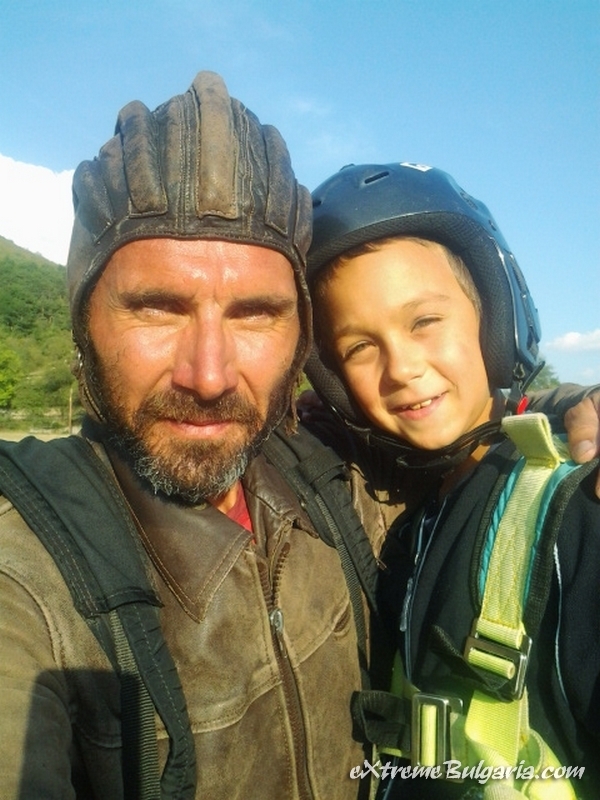 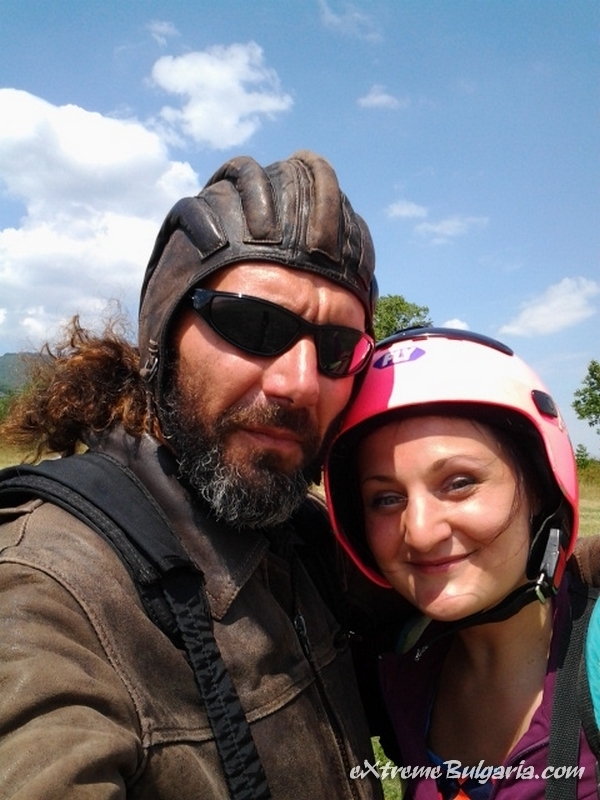 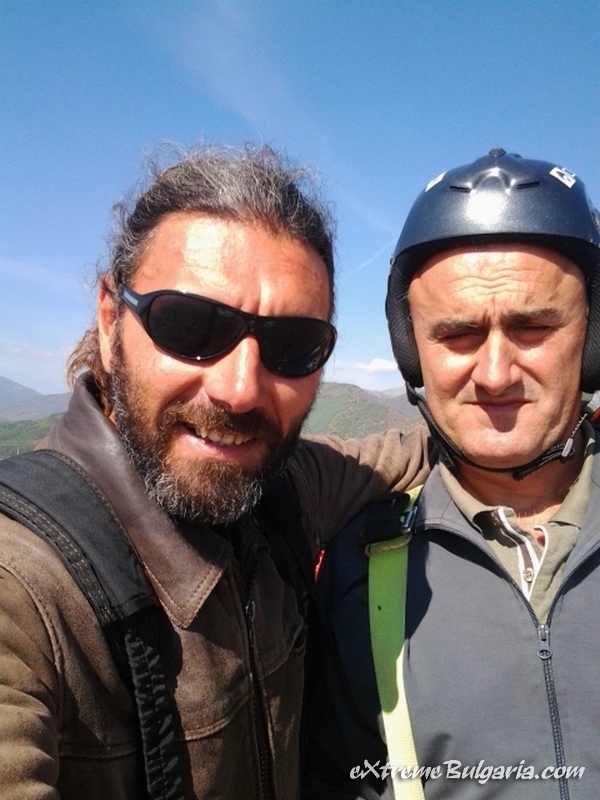 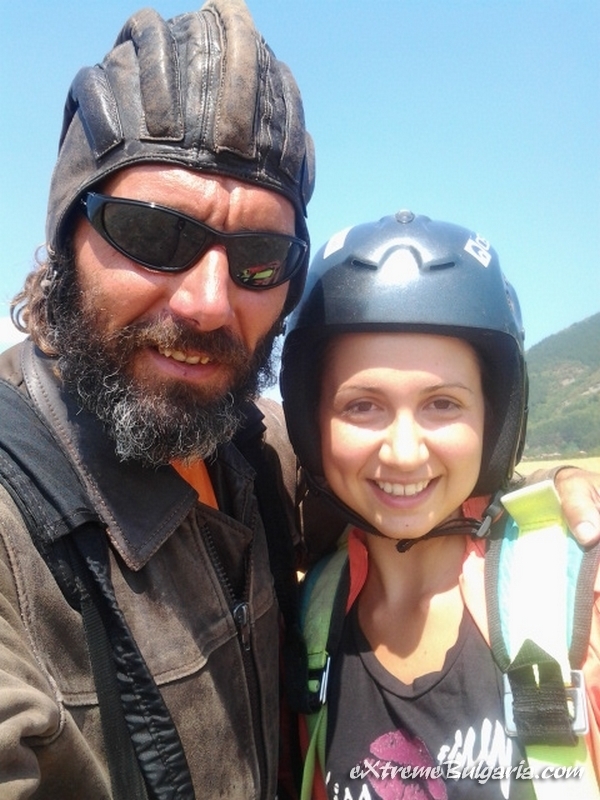 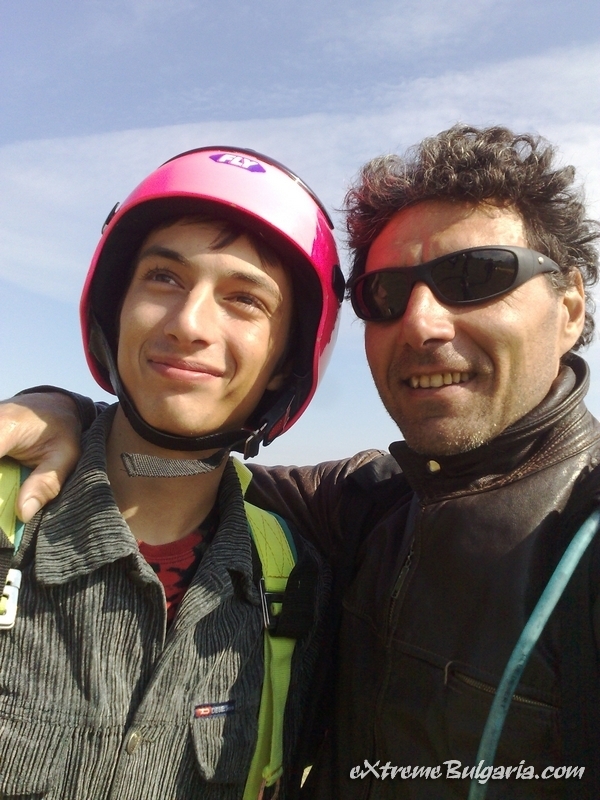 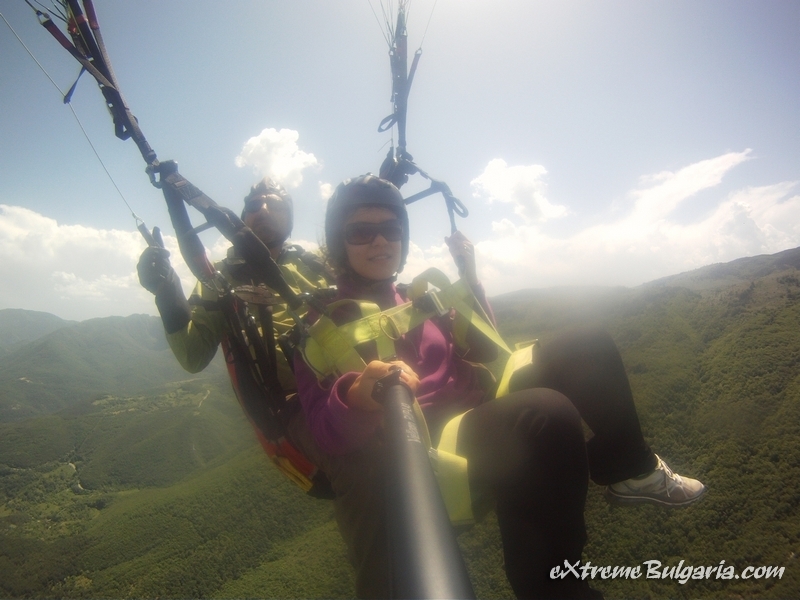 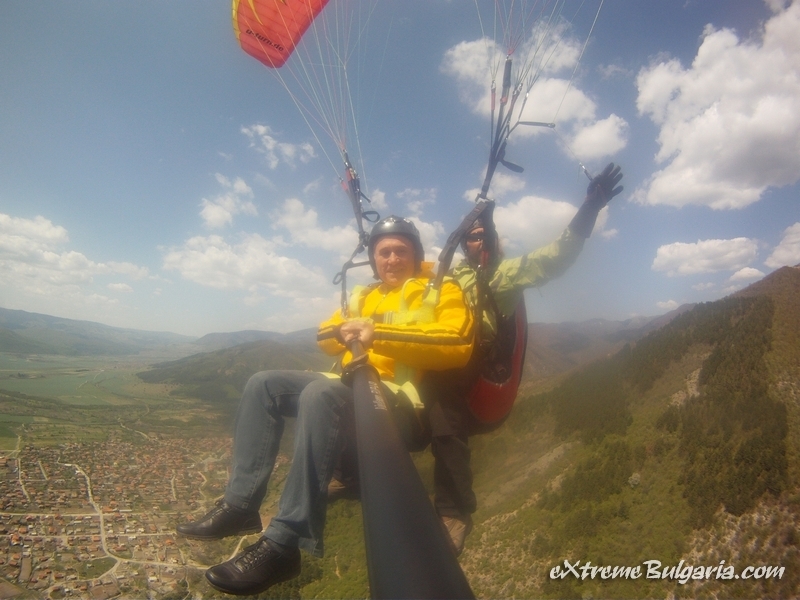 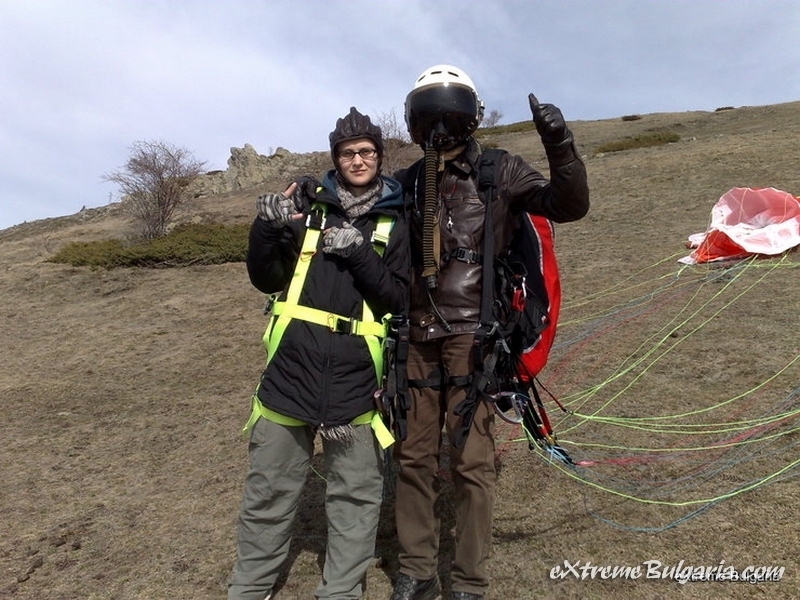 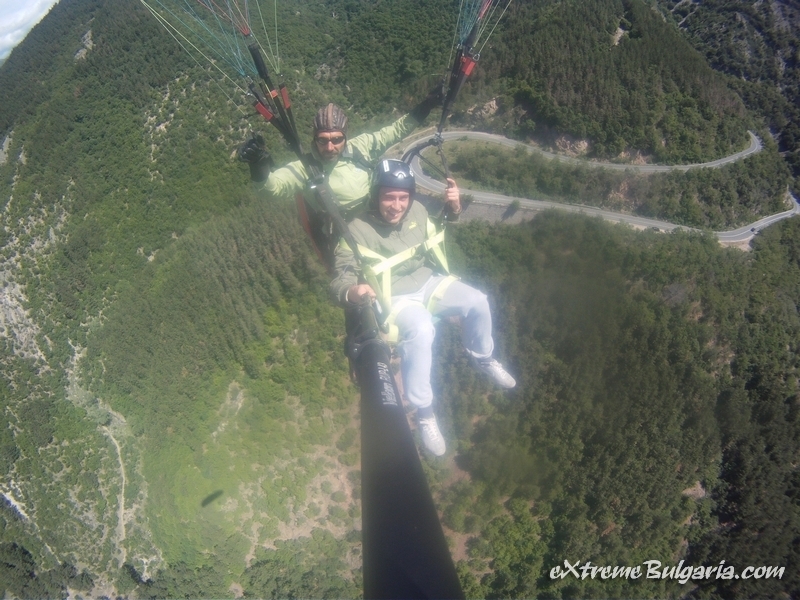 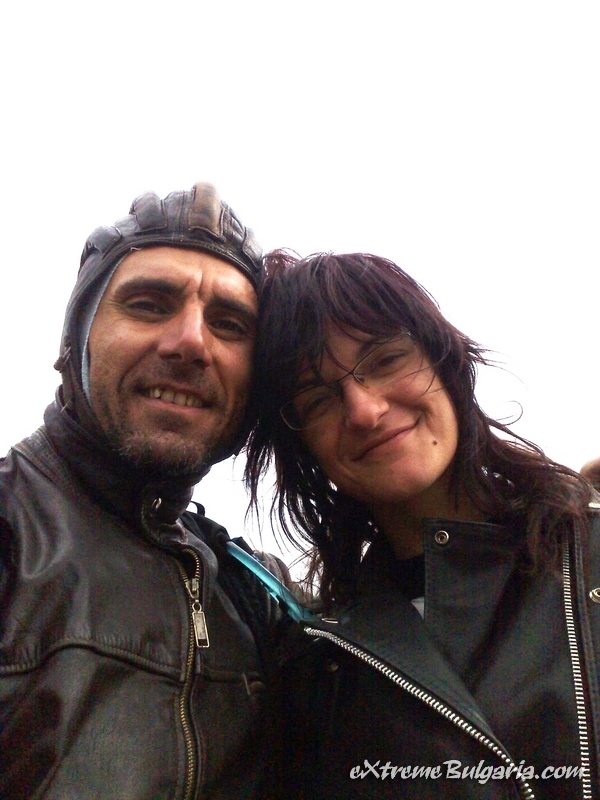 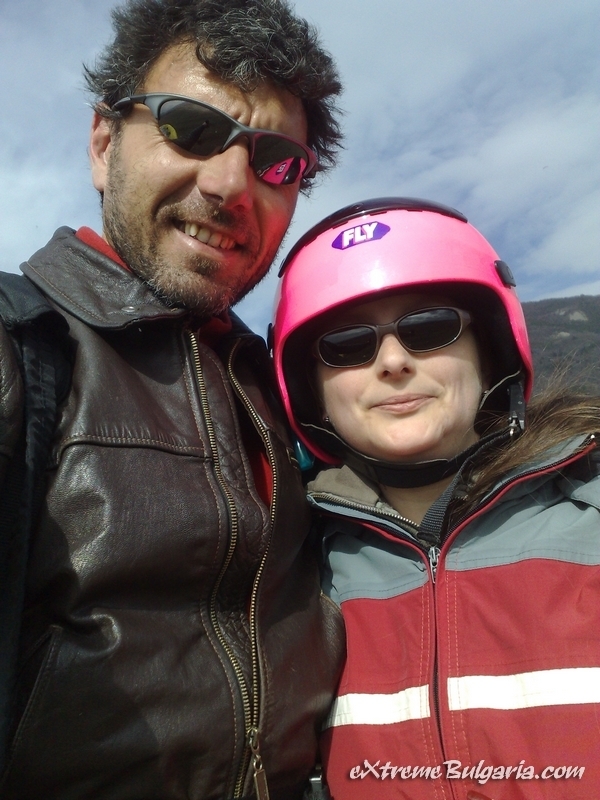 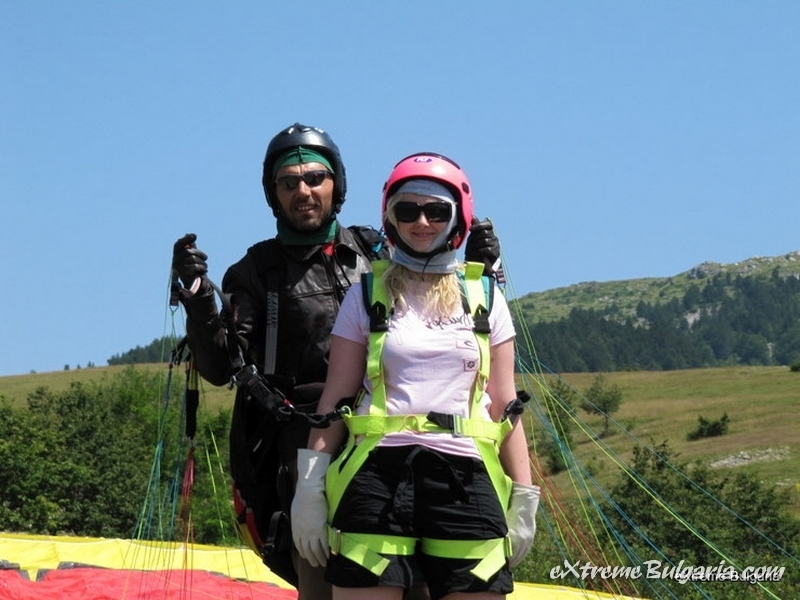 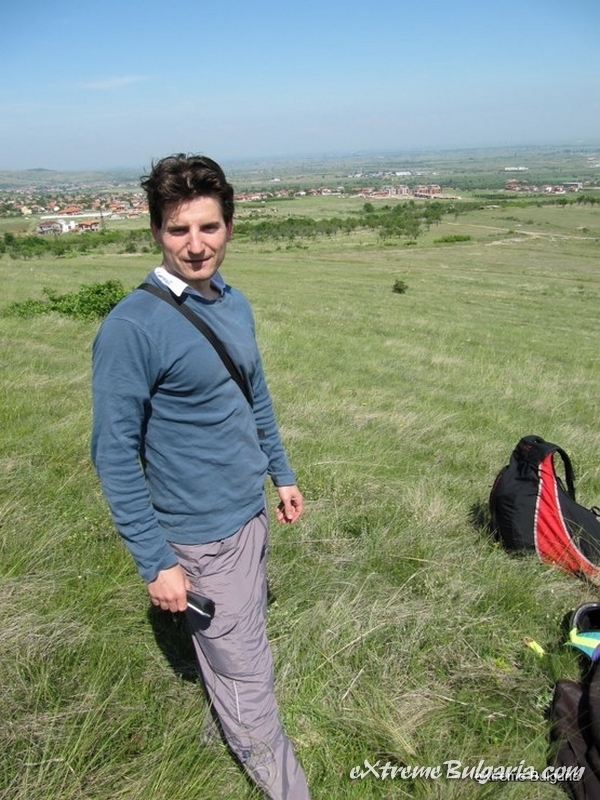 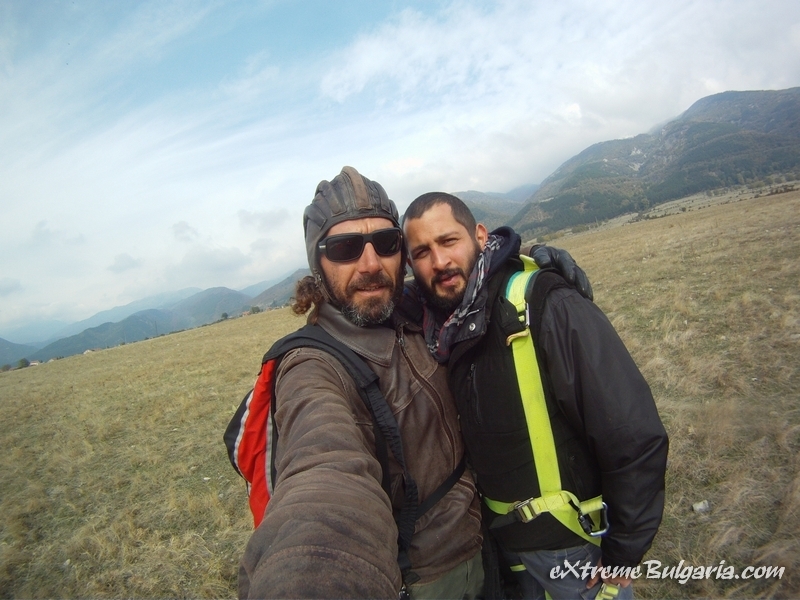 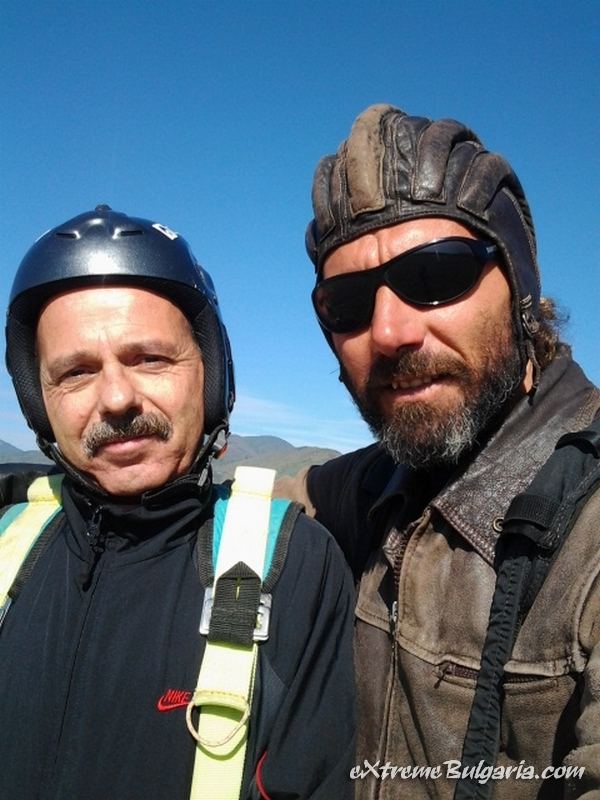 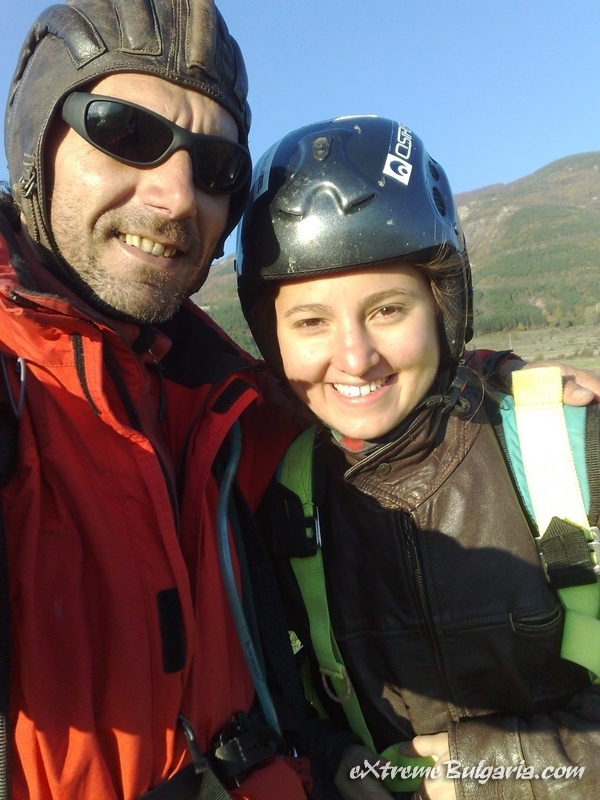 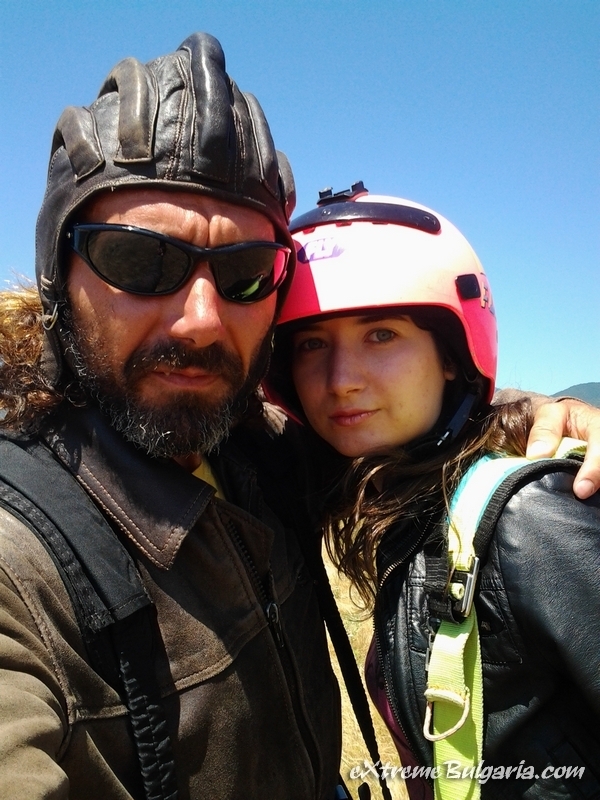 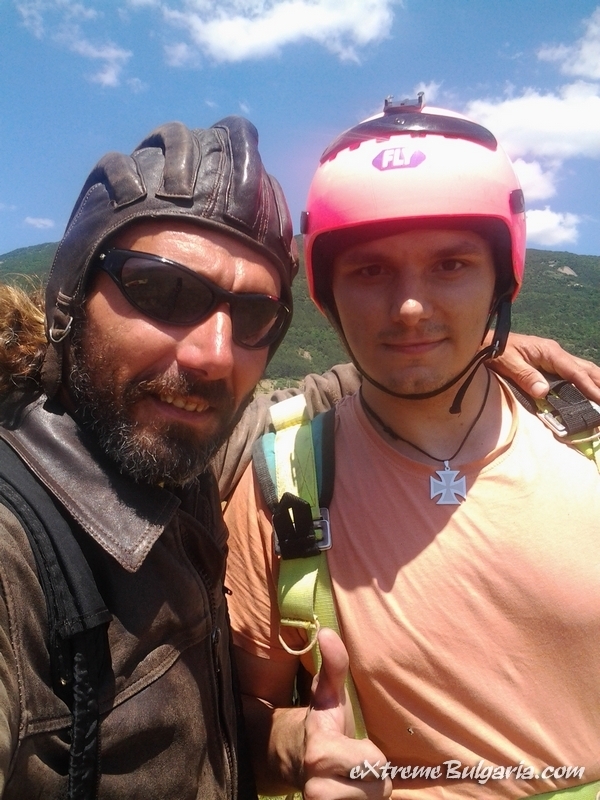 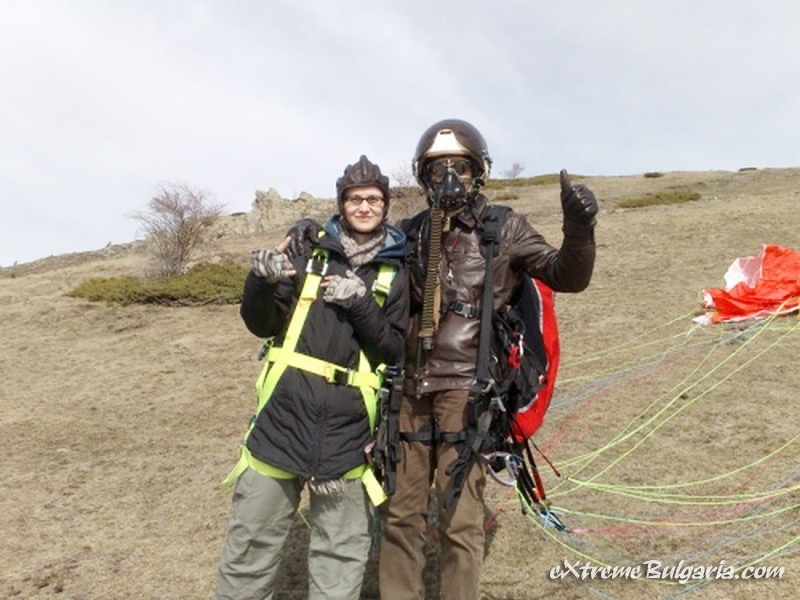 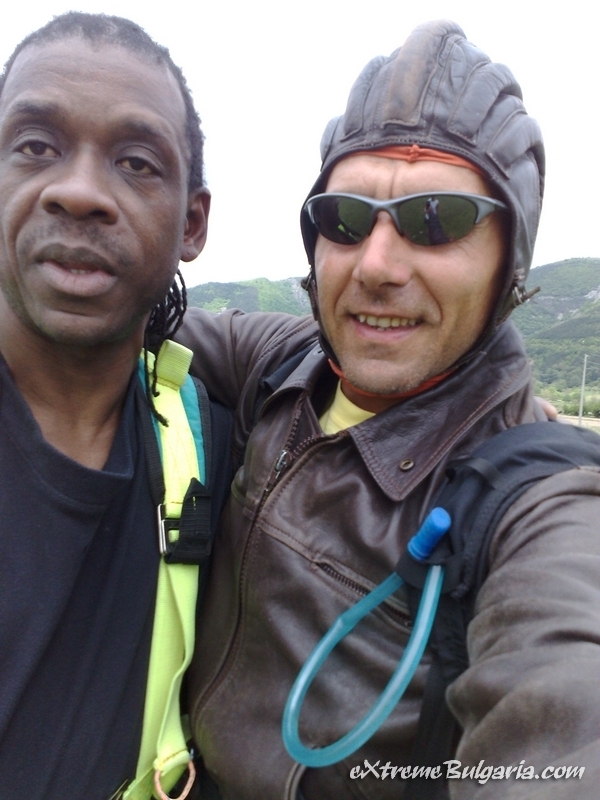 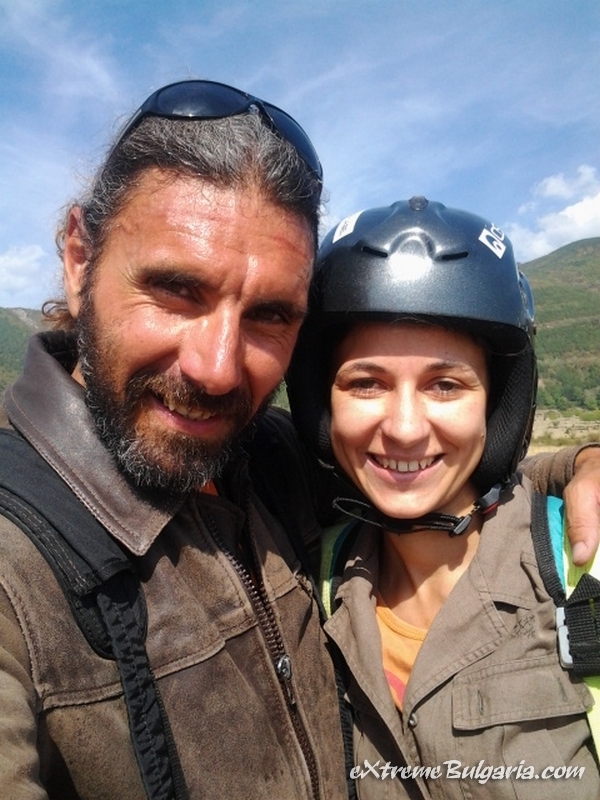 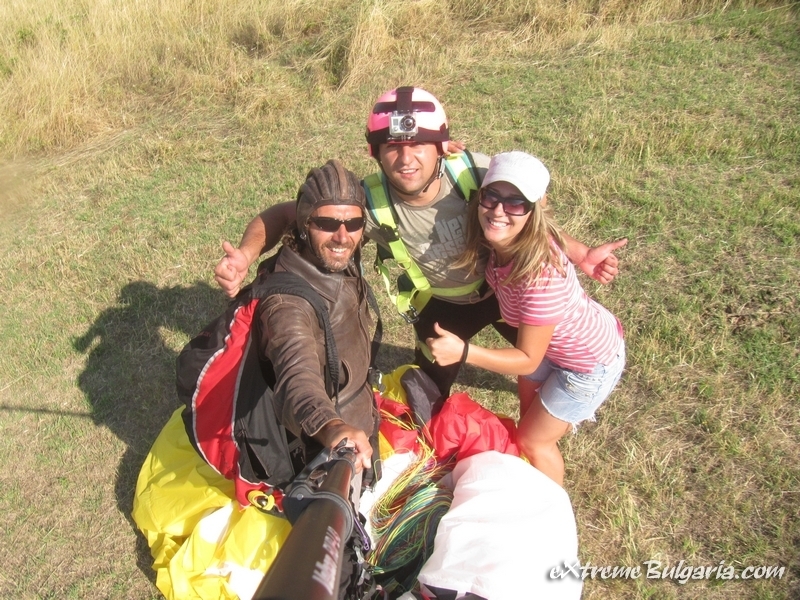 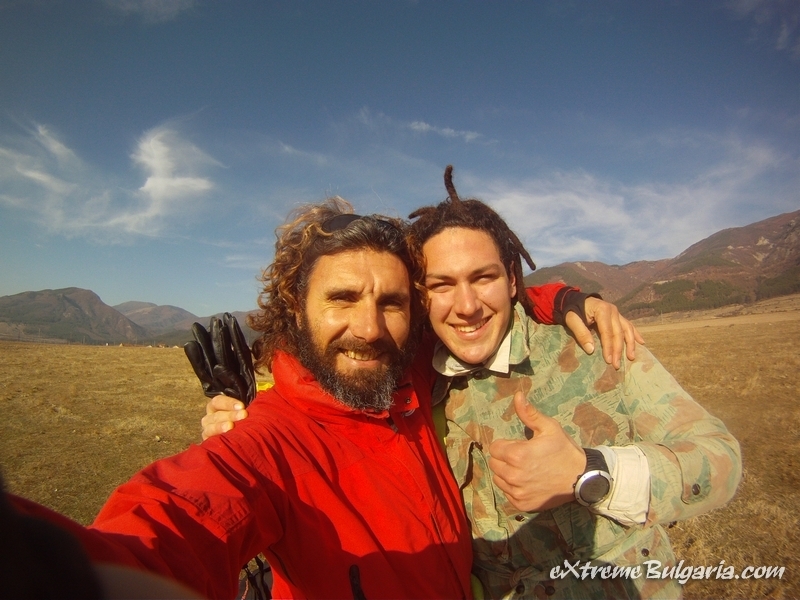 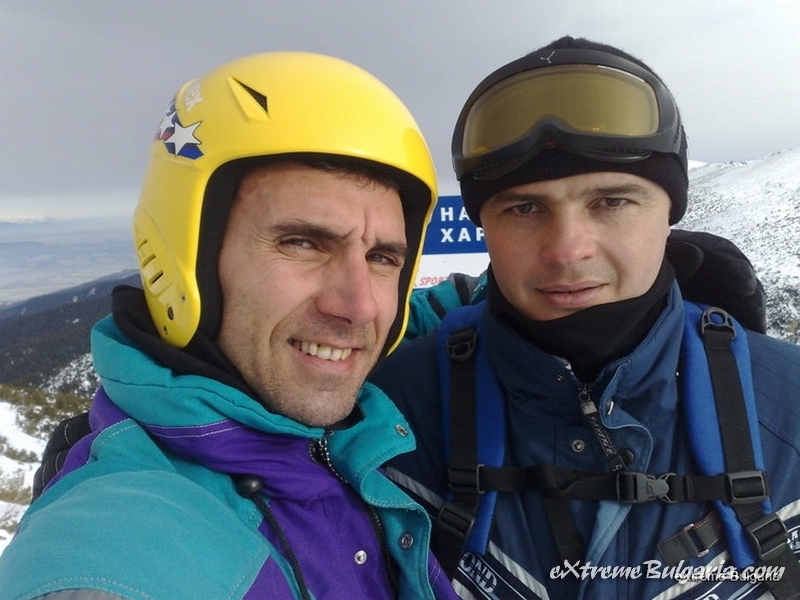 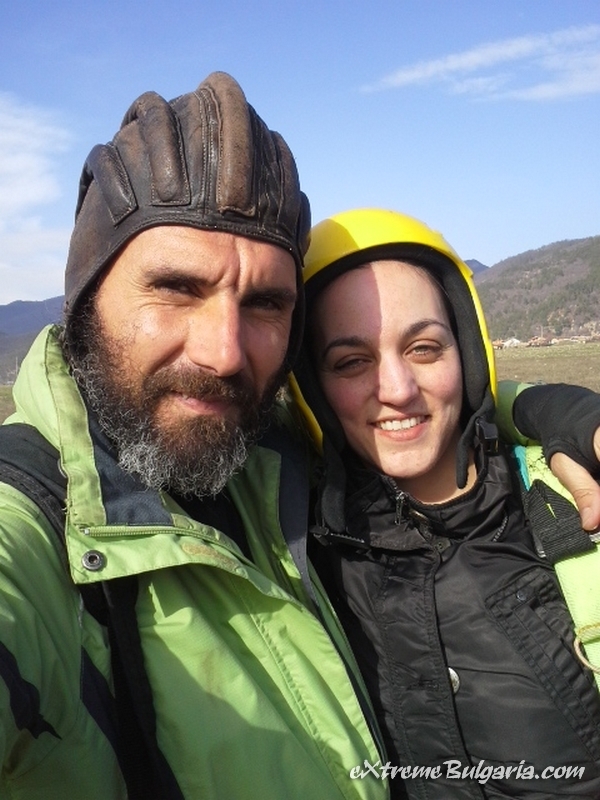 Tandem paragliding flight, off road adventure and rock climbing in one eXtreme day! 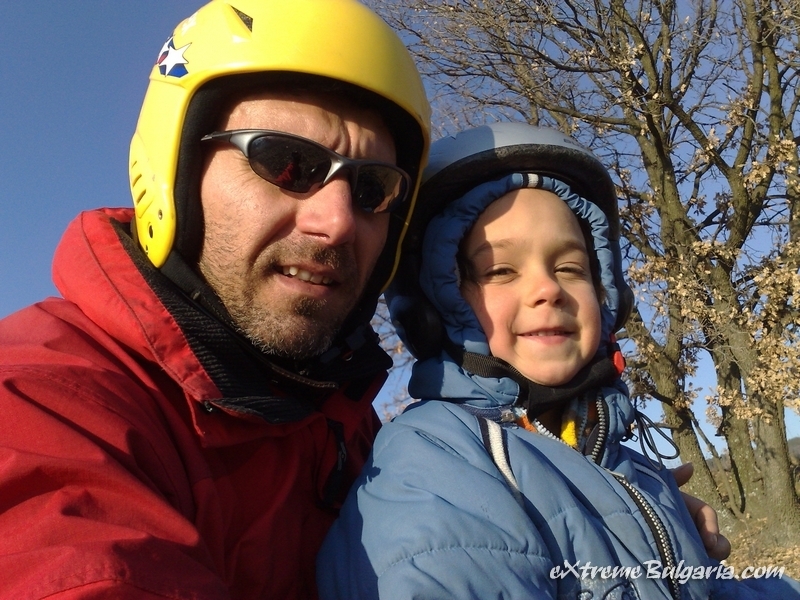 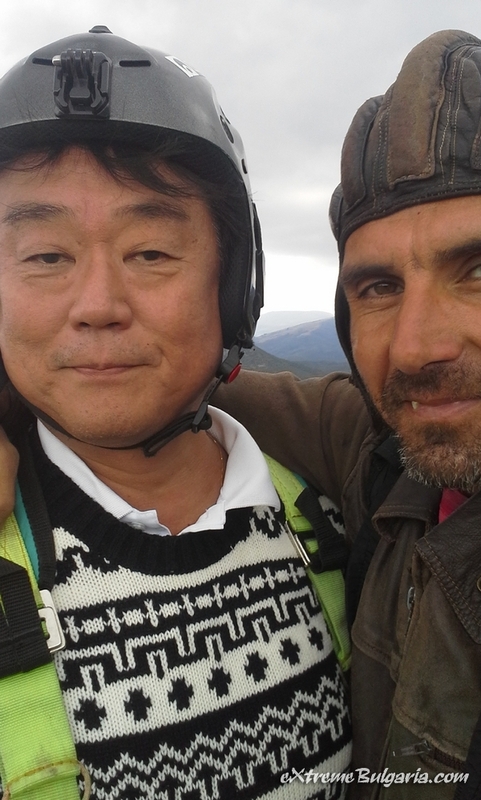 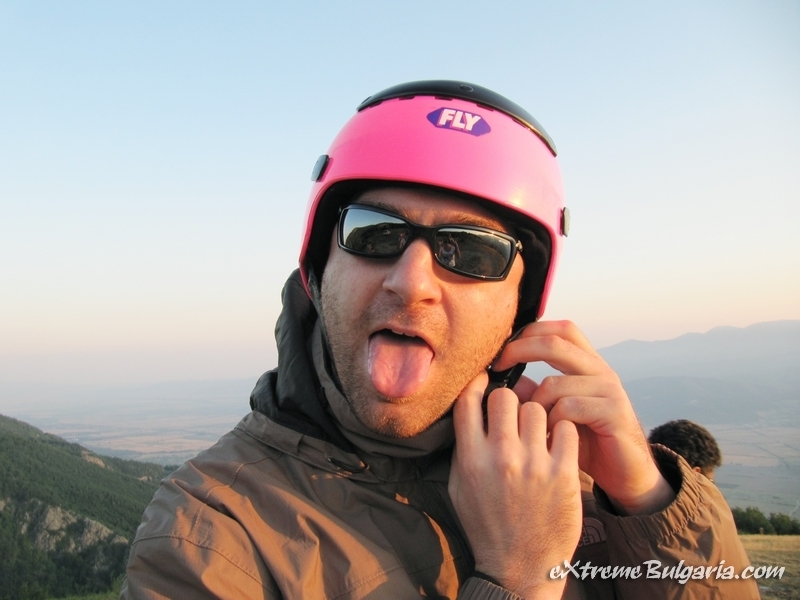 Fly, ride and climb! 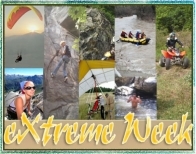 Be a part of eXtreme team. 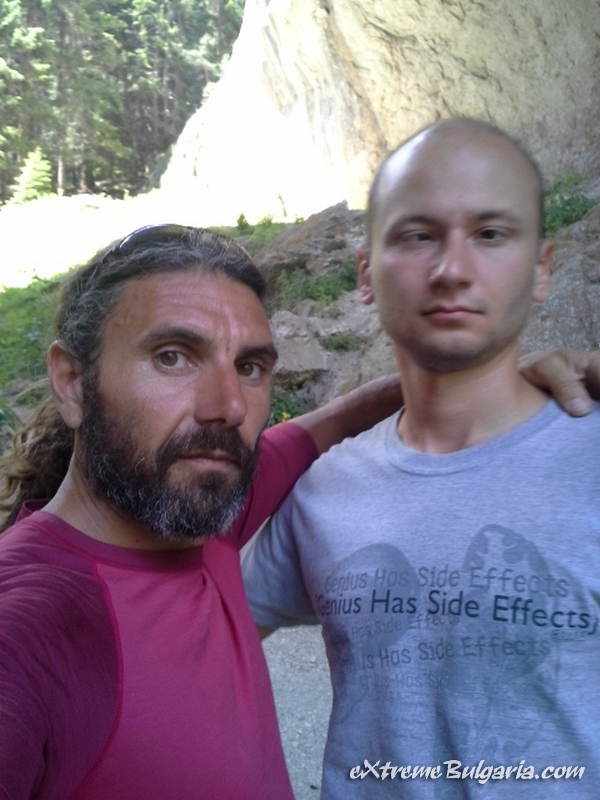 Feel the difference! 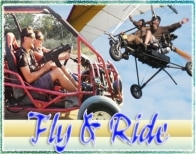 This voucher is an unique gift to yourself or for a friend. 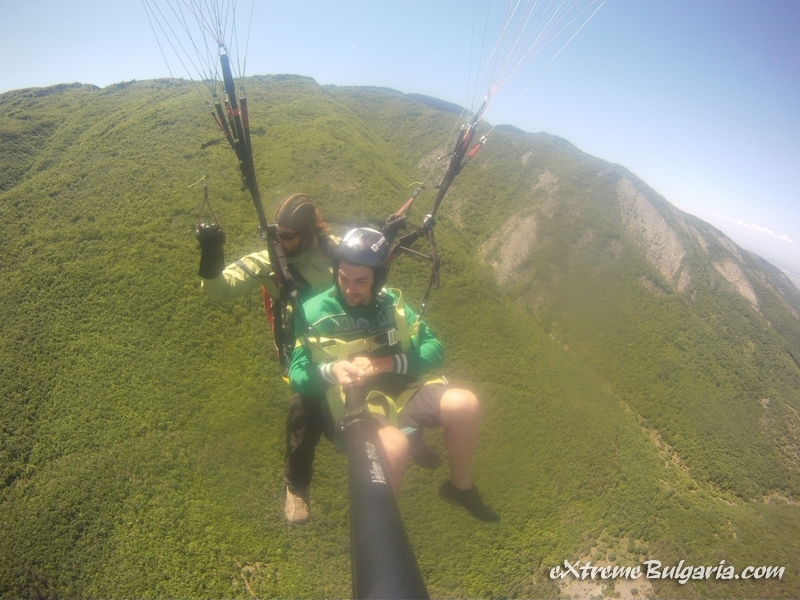 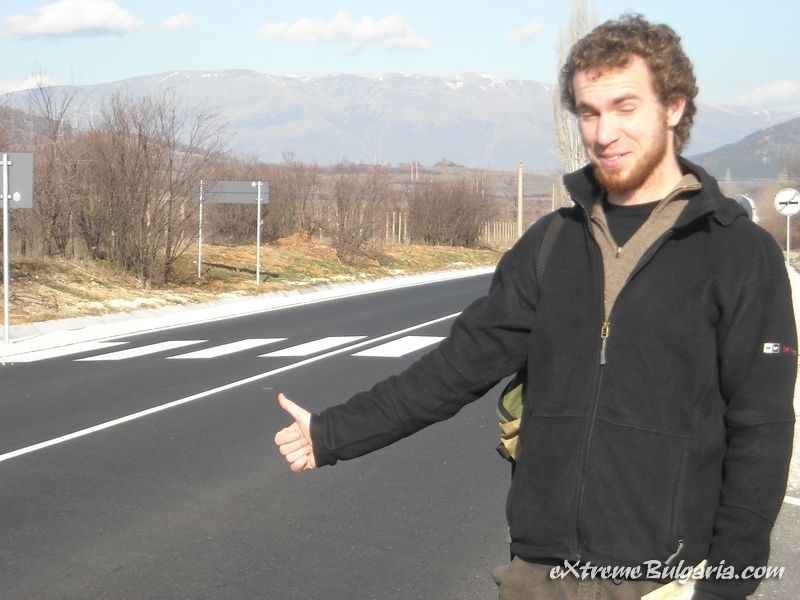 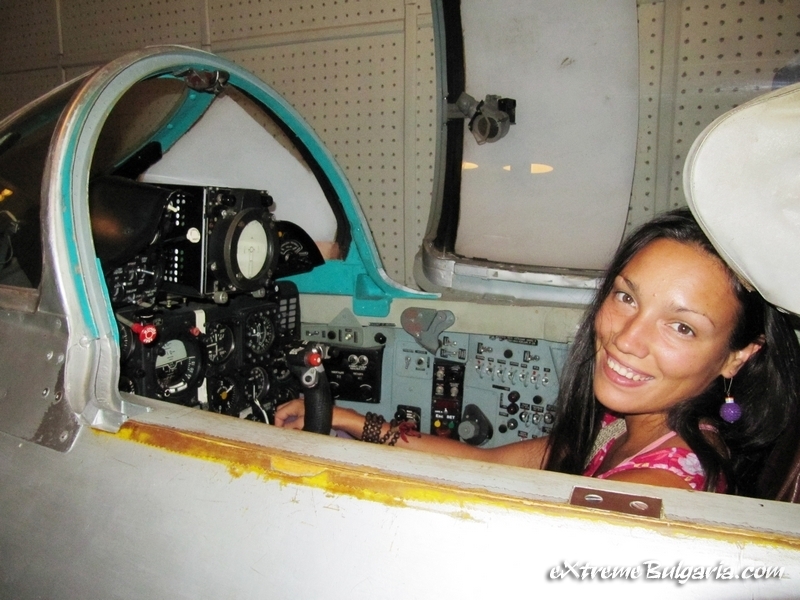 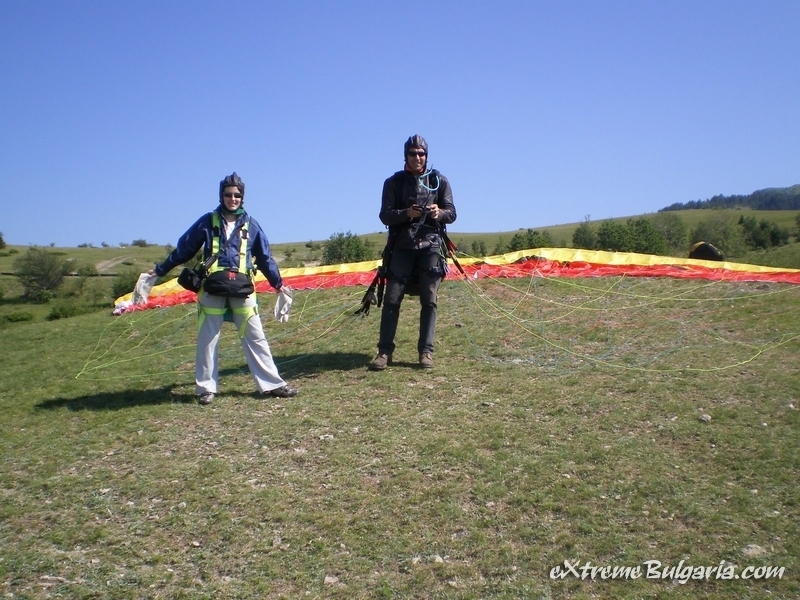 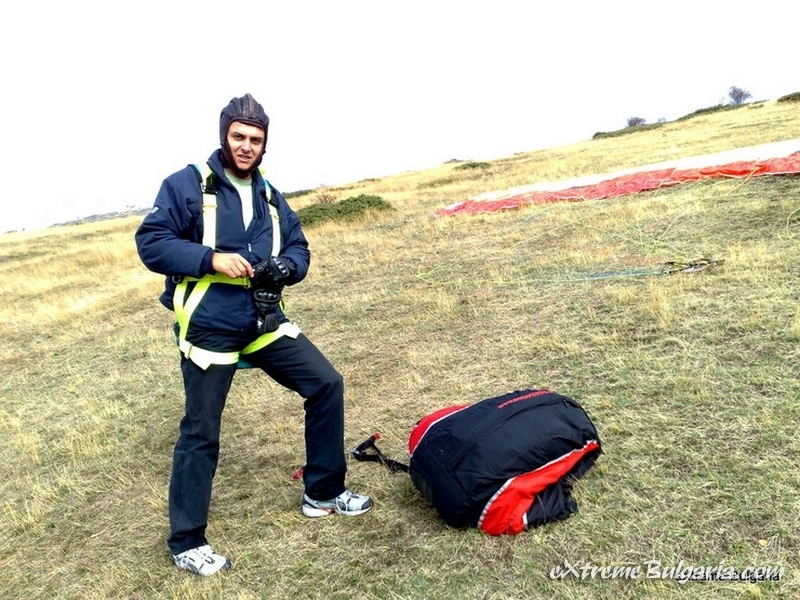 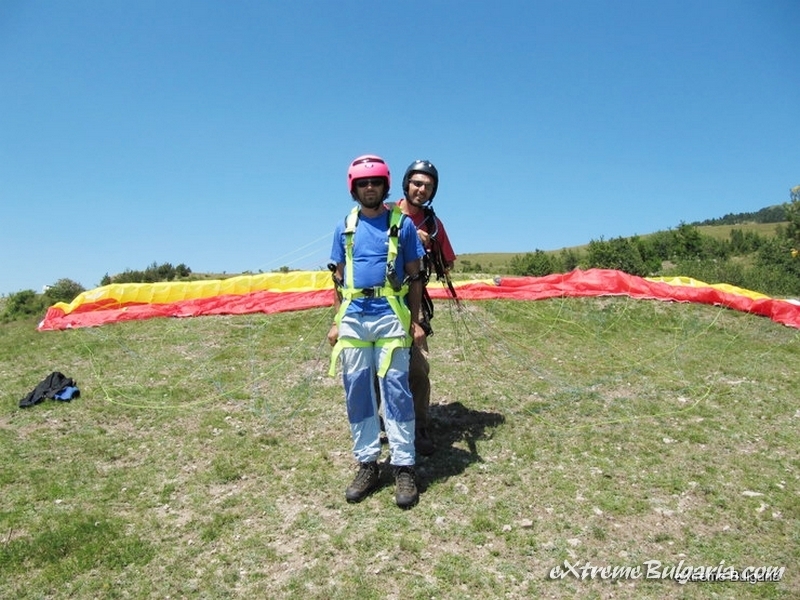 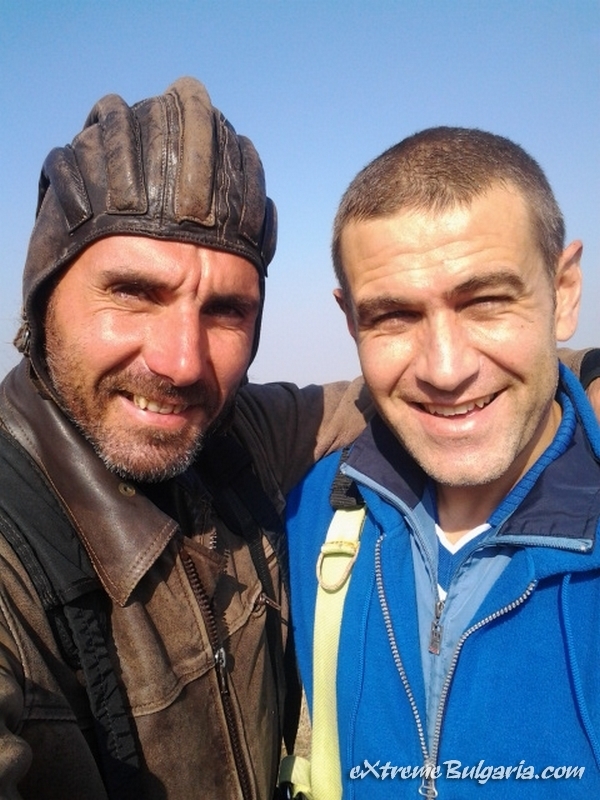 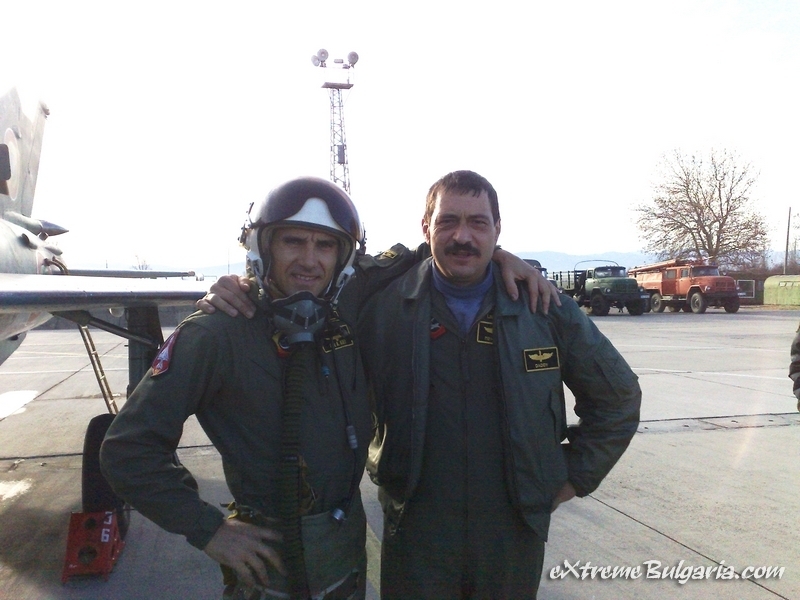 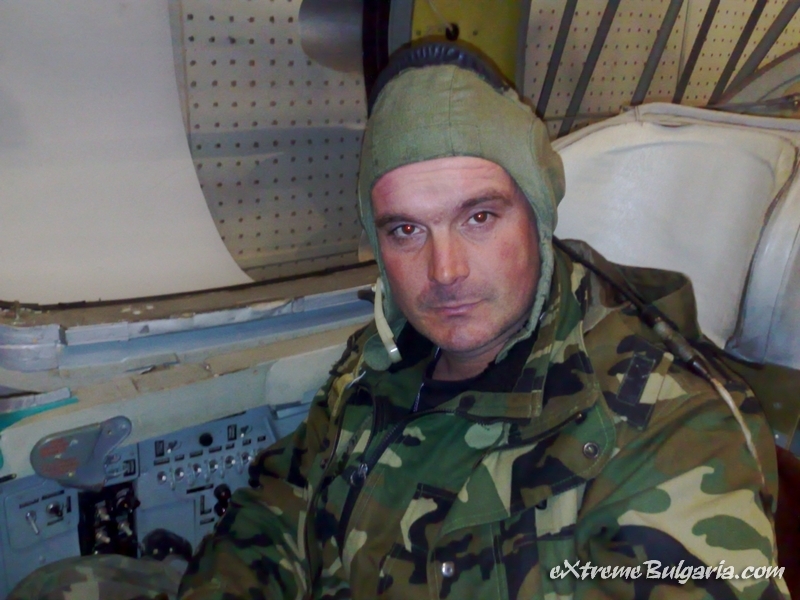 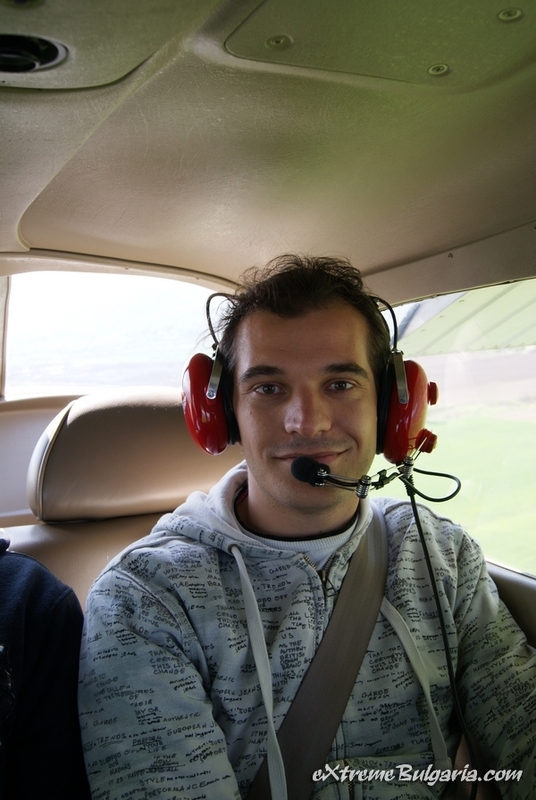 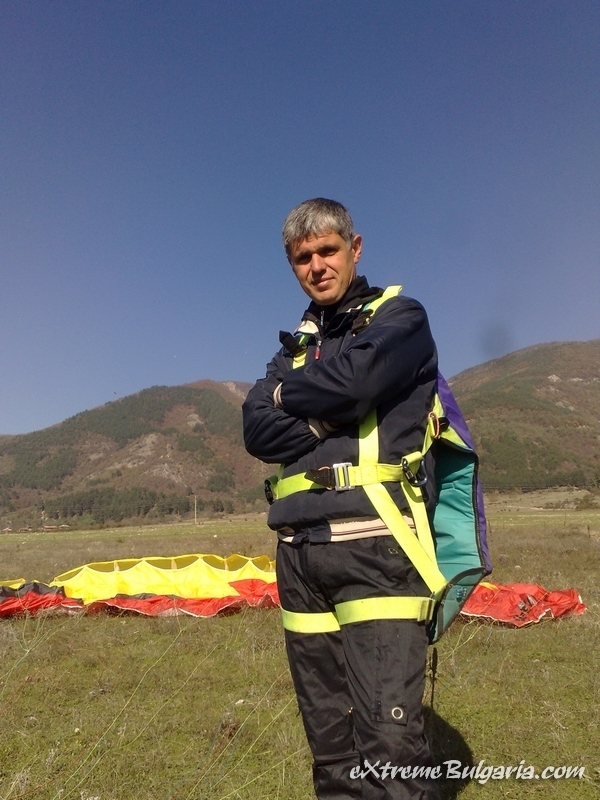 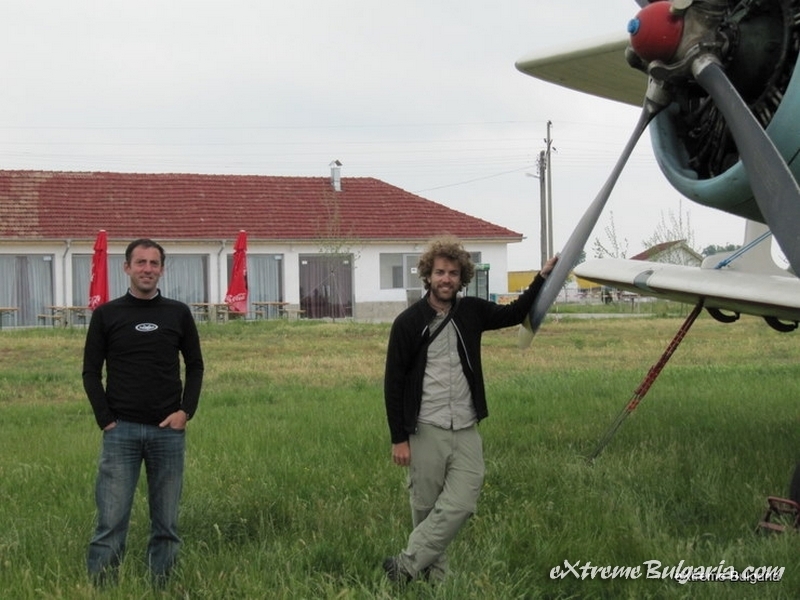 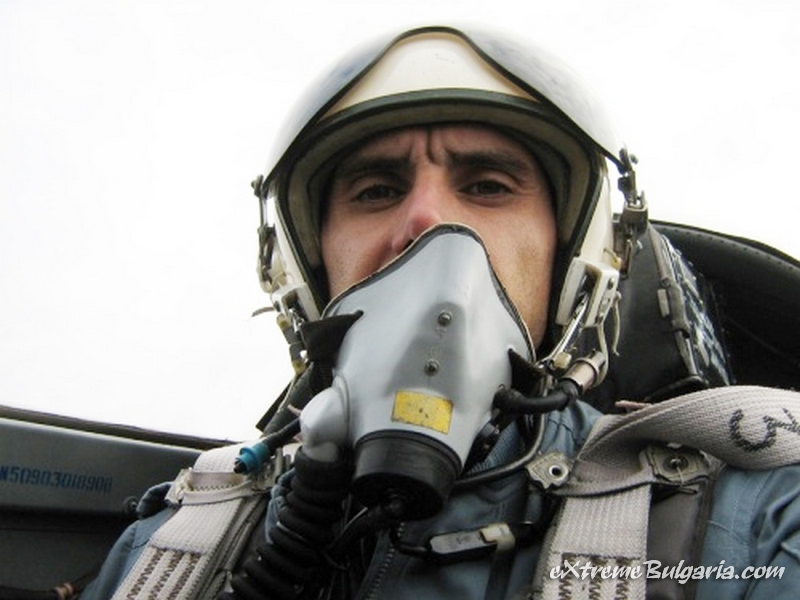 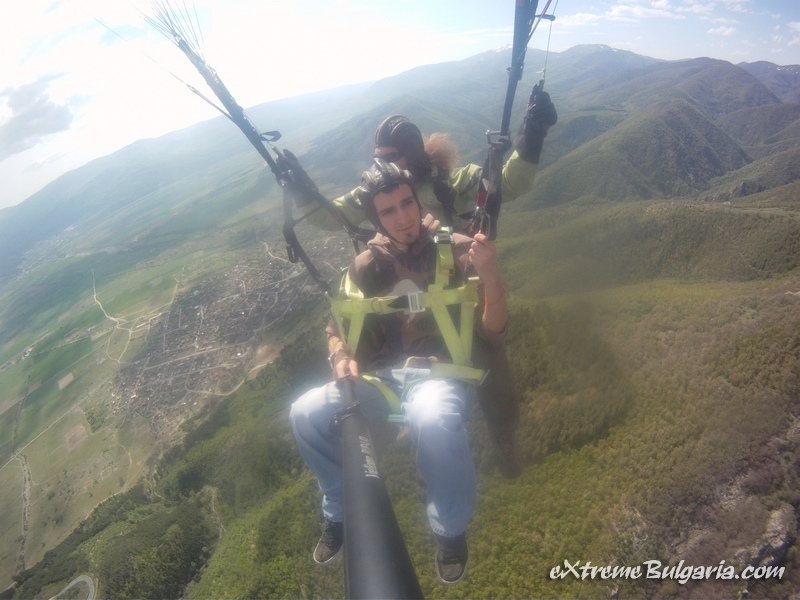 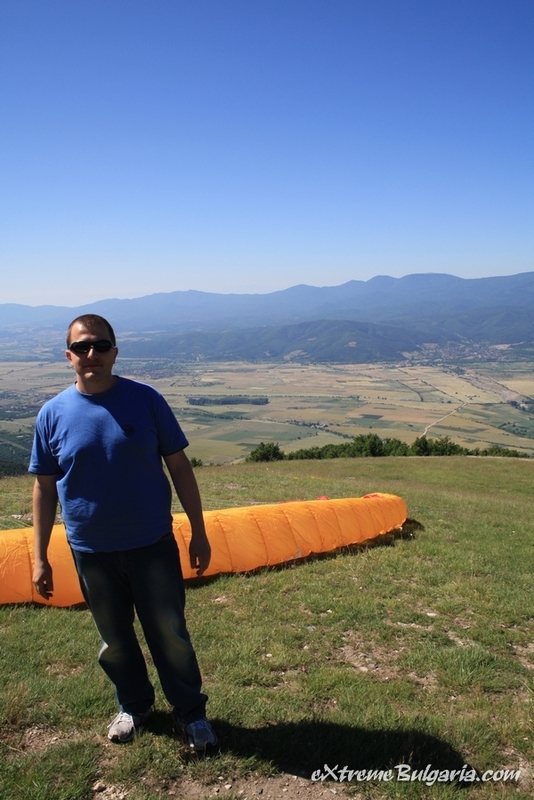 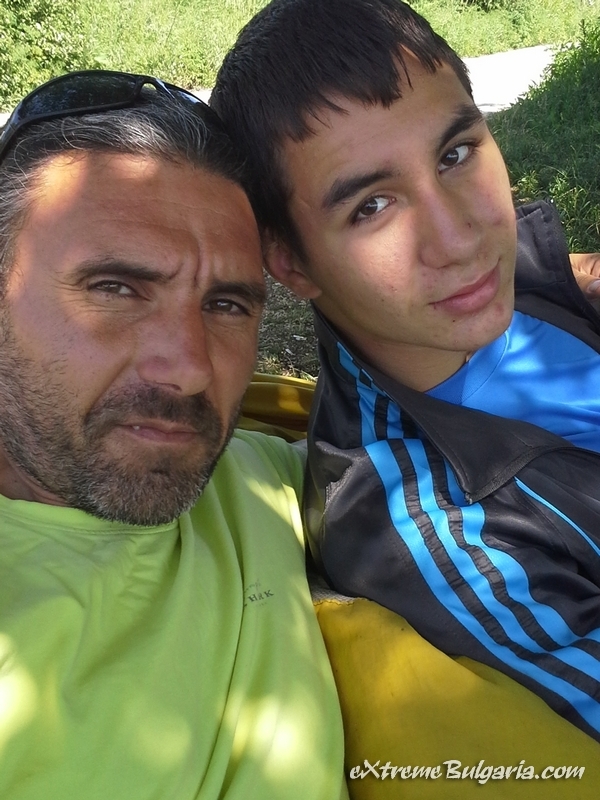 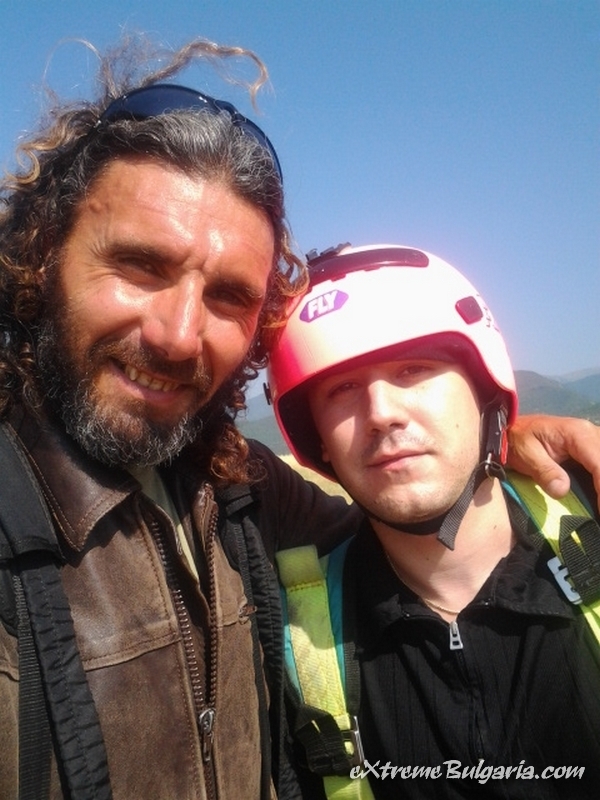 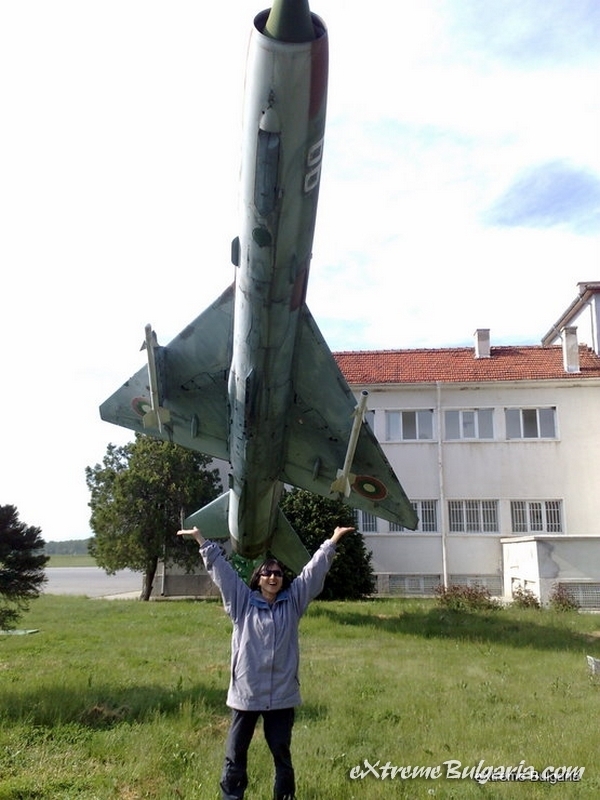 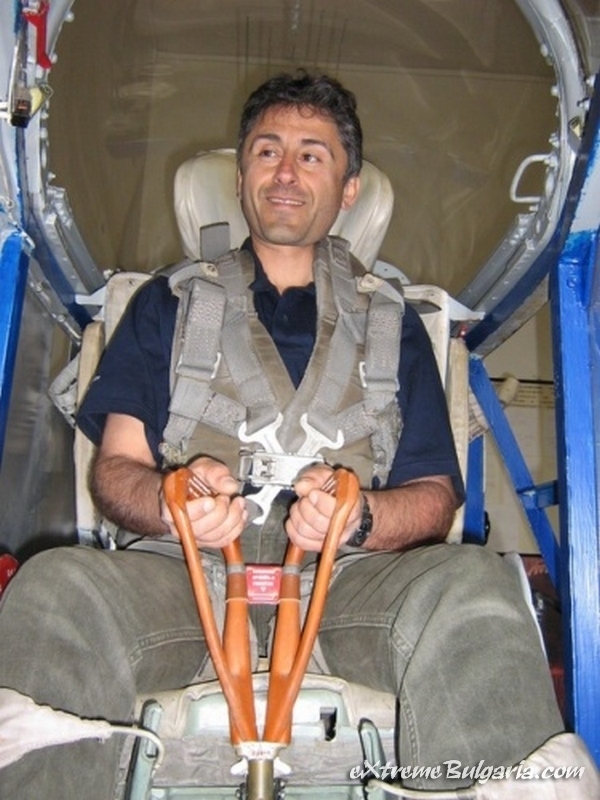 Fly like a bird in the air space of Bulgaria. 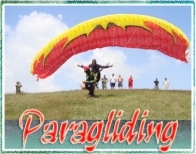 Feel the freedom and the spirit of freedom soaring! 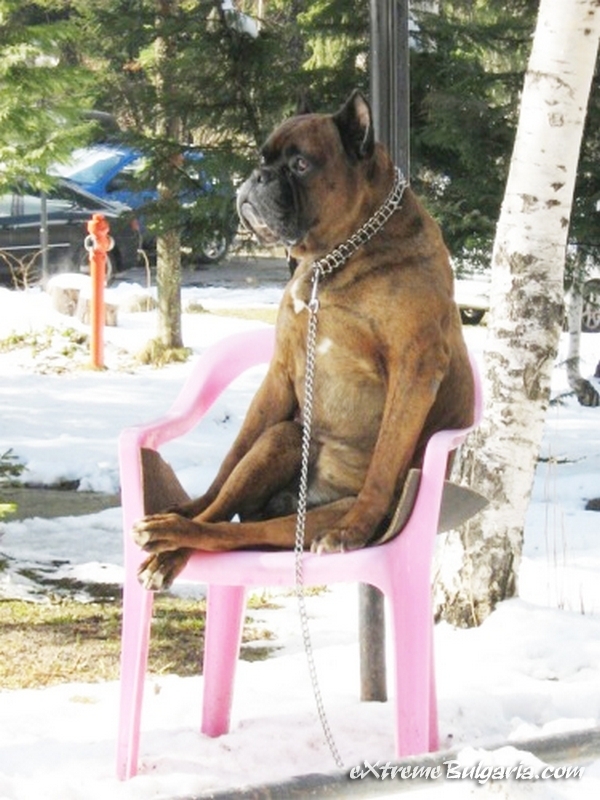 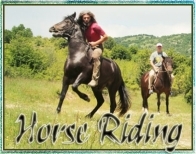 Want an unusual gift for yourself or for a friend? 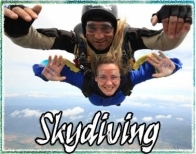 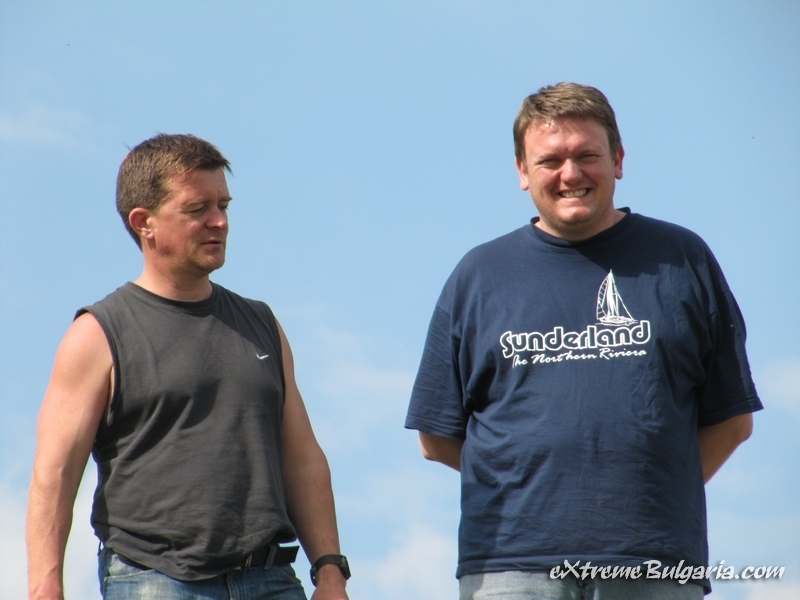 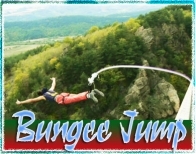 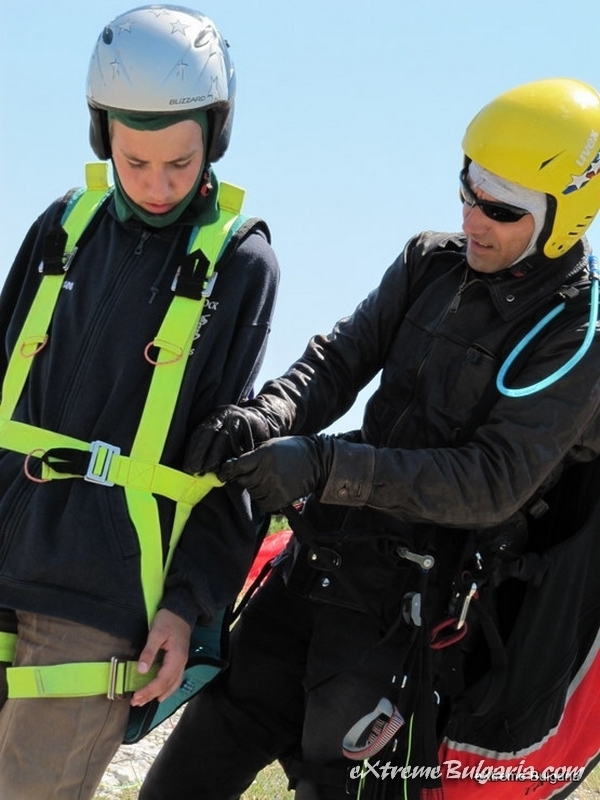 Buy a voucher for a bungee jump and test your fears on the edge! 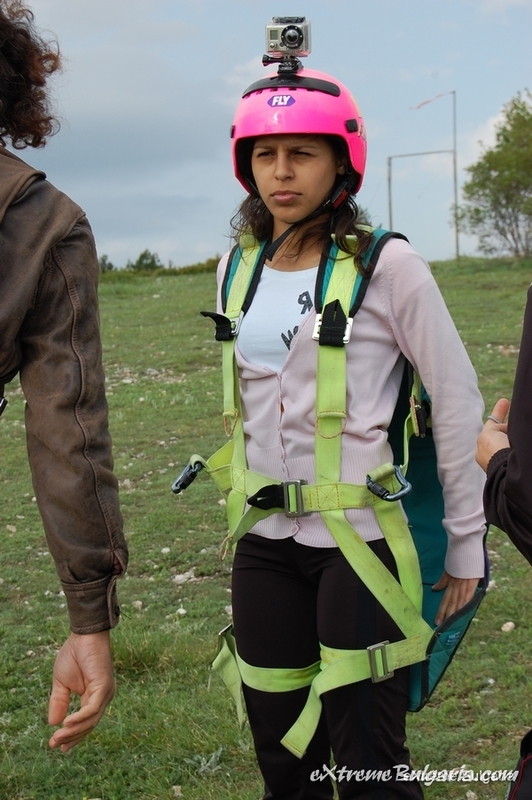 Bungee jump is a test, especially for your psyche, but after the jump, the joy of your victory over the fears is a supreme pleasure. 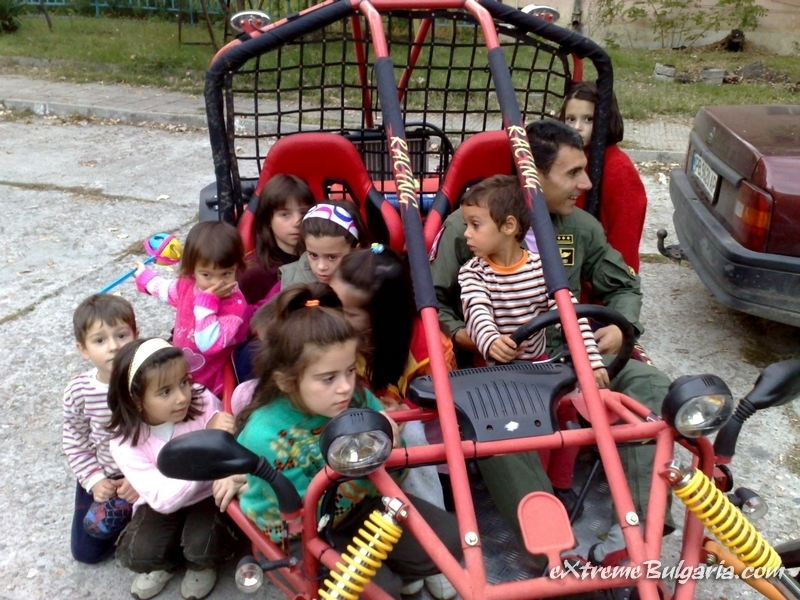 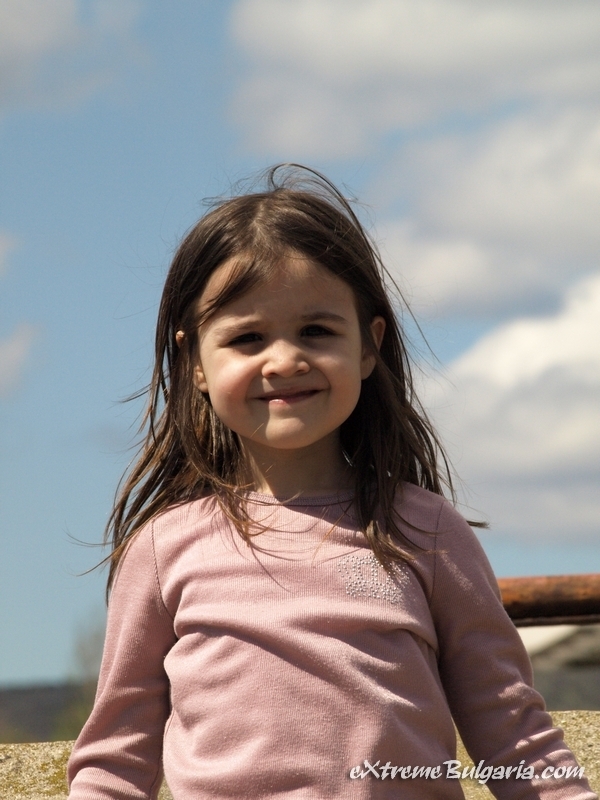 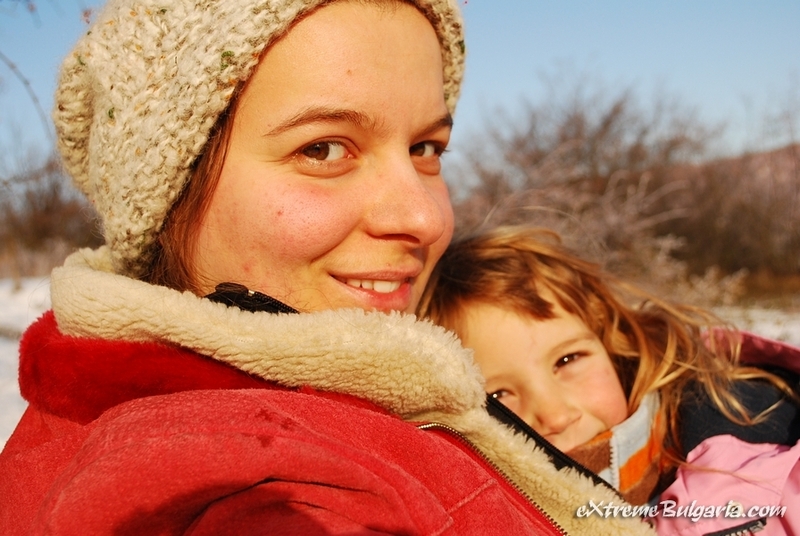 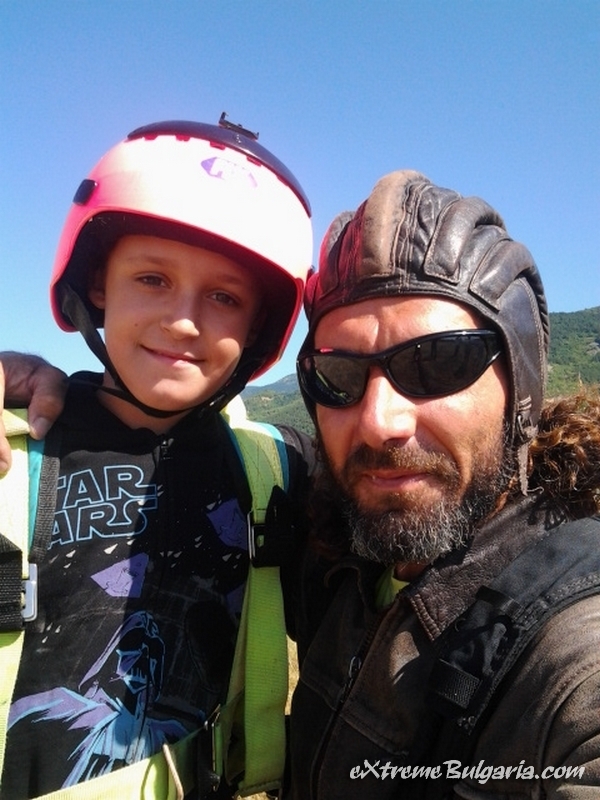 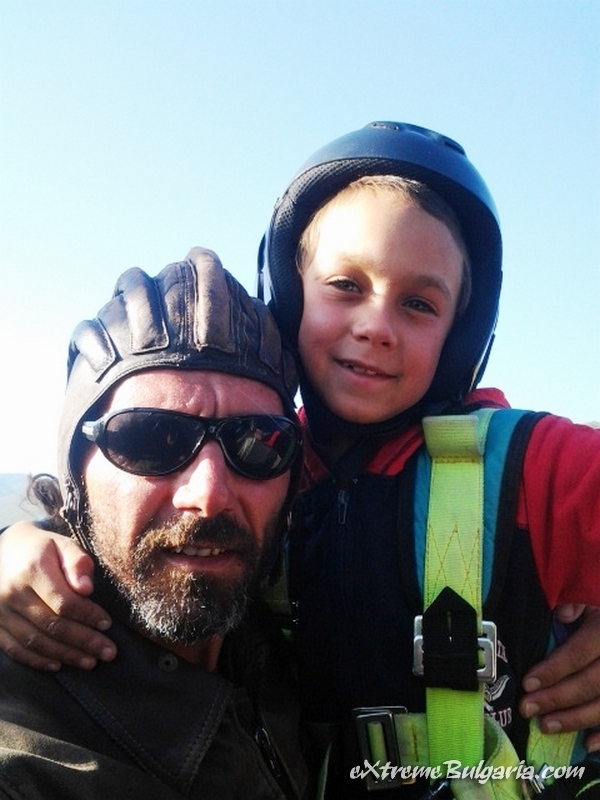 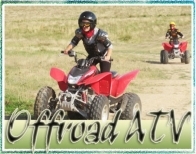 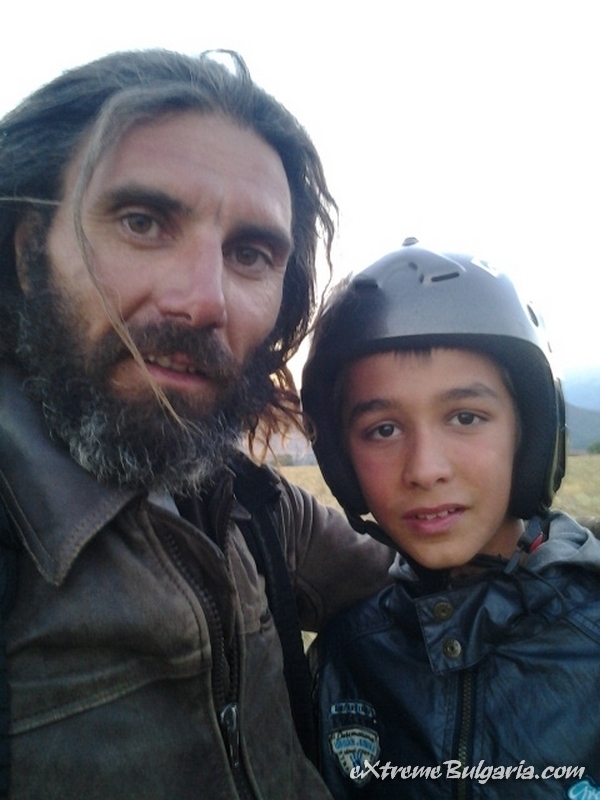 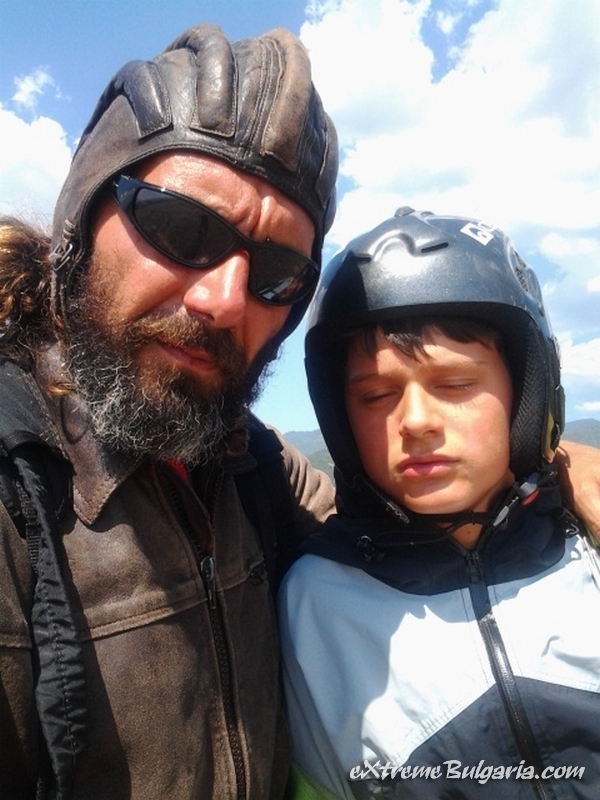 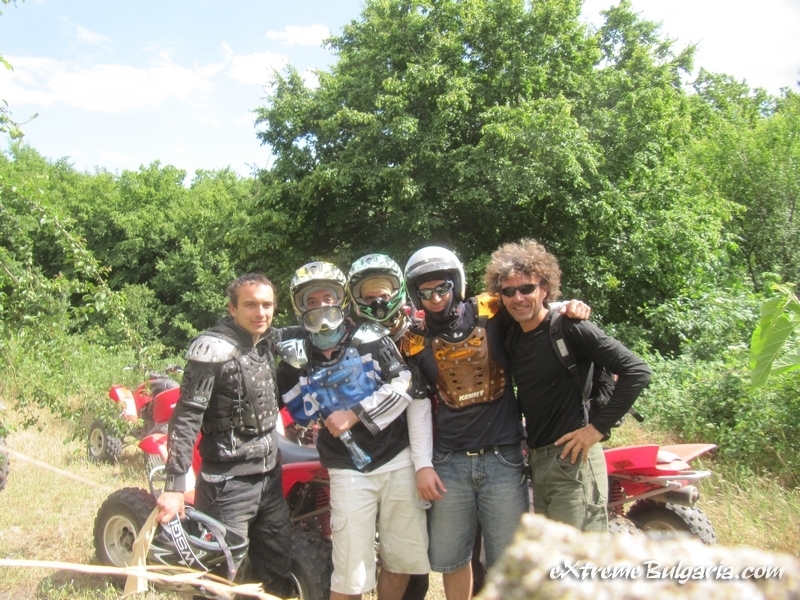 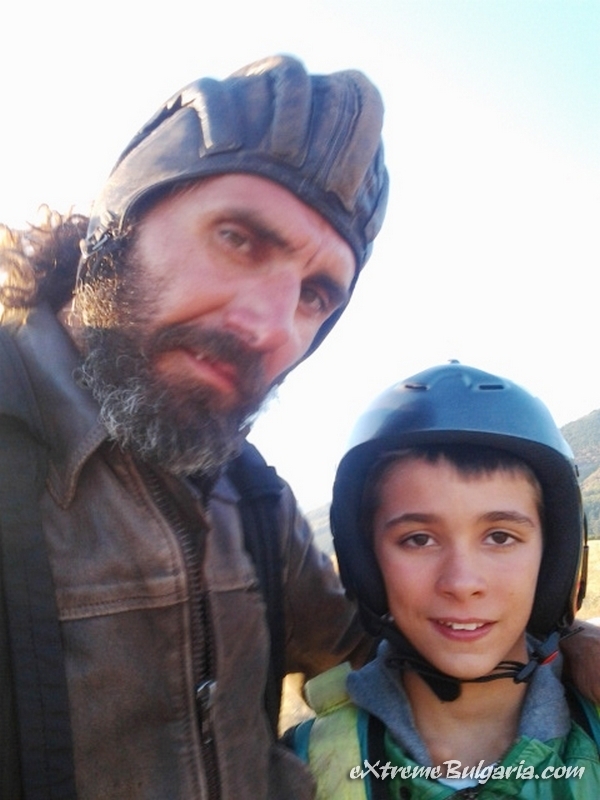 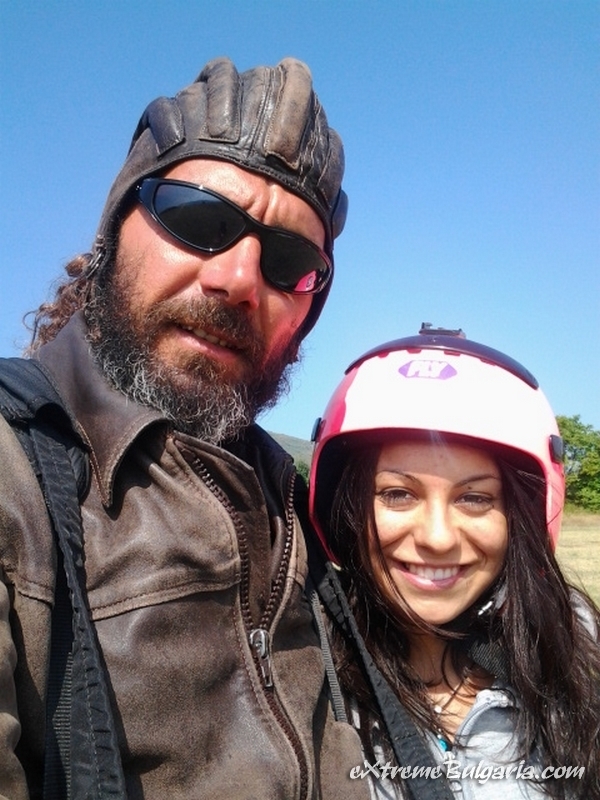 Learn to ride quad bike! 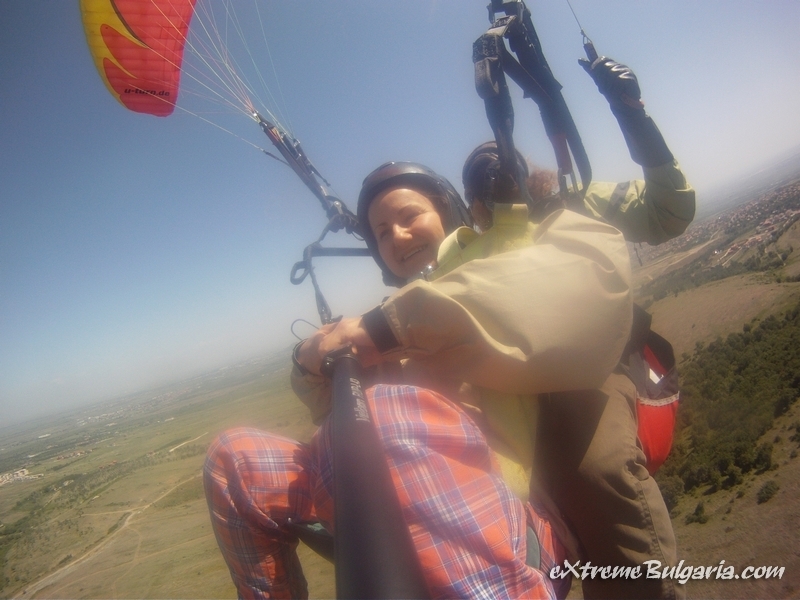 Find a different way to rise up your adrenalin. 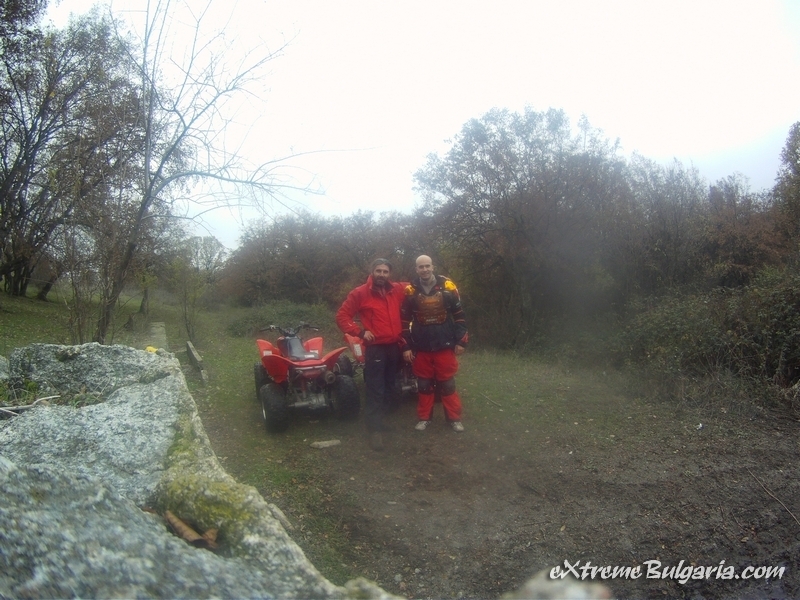 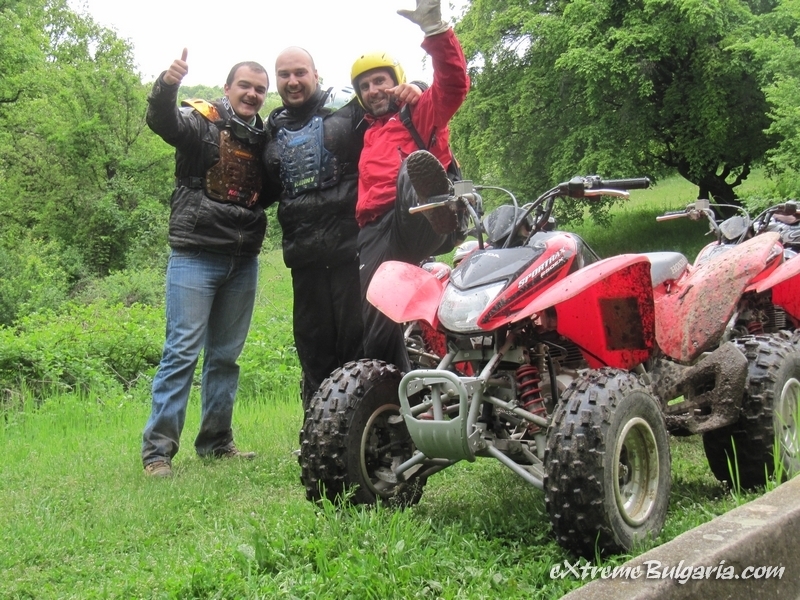 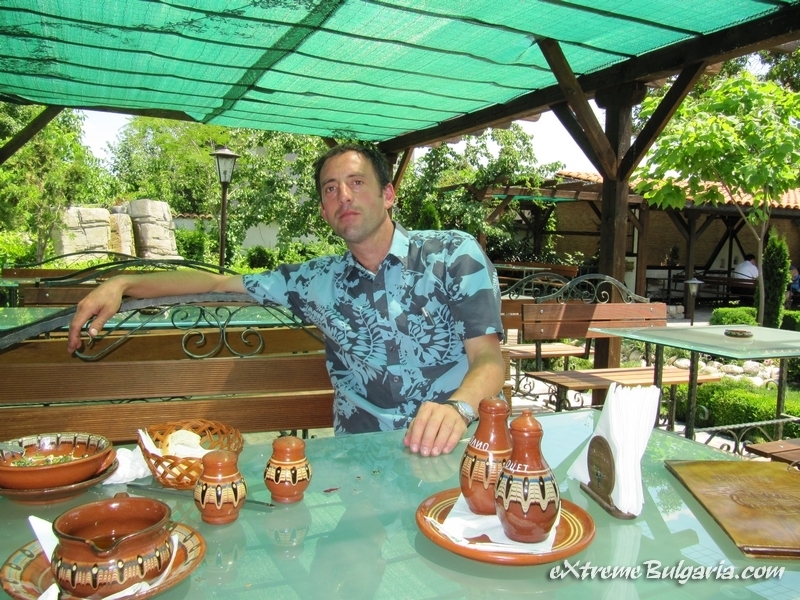 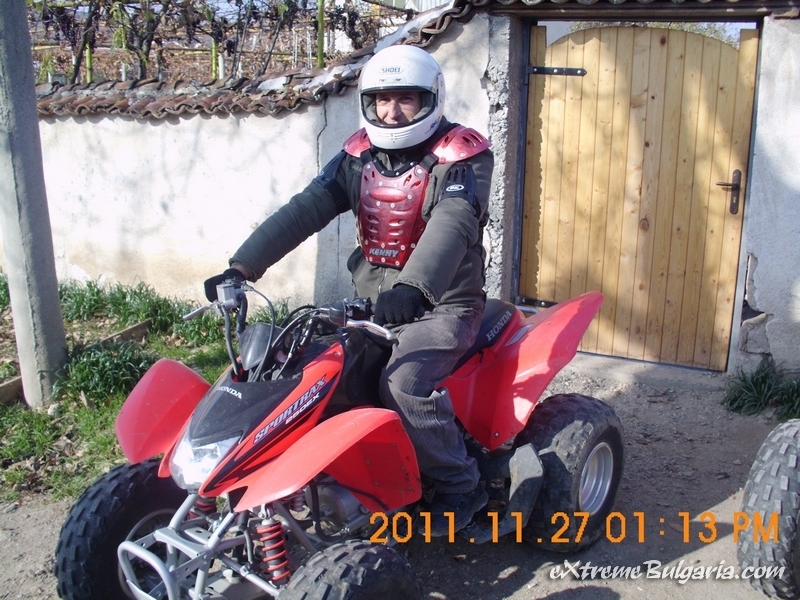 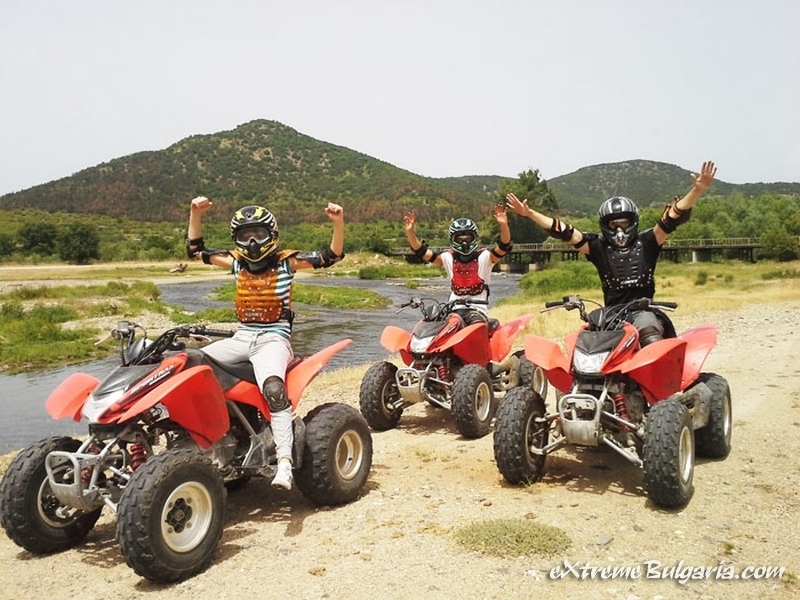 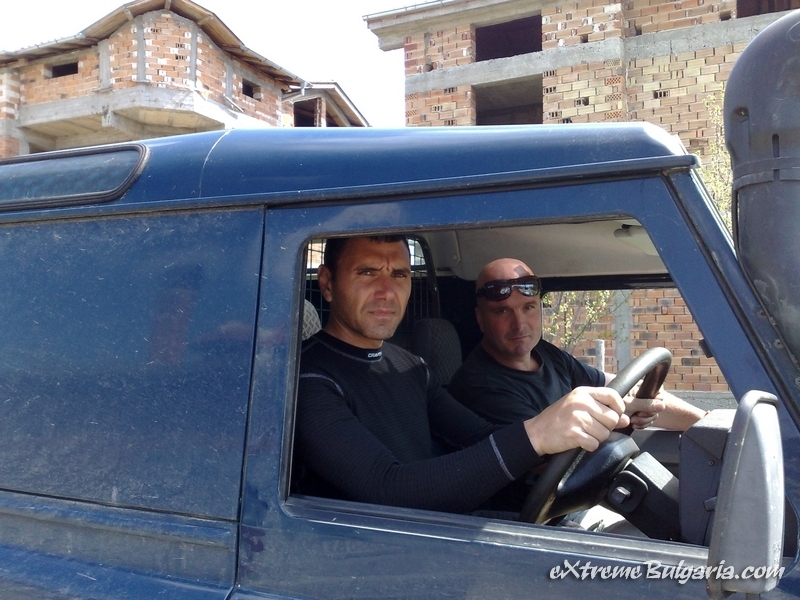 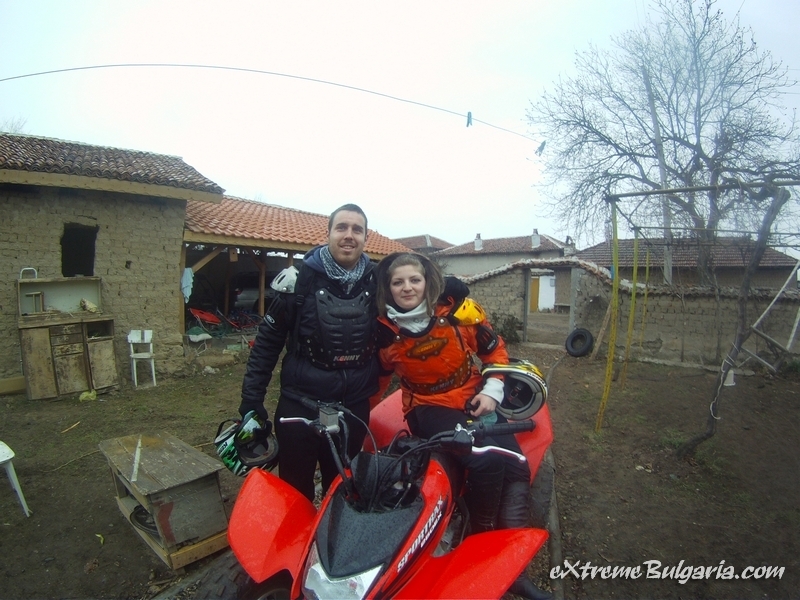 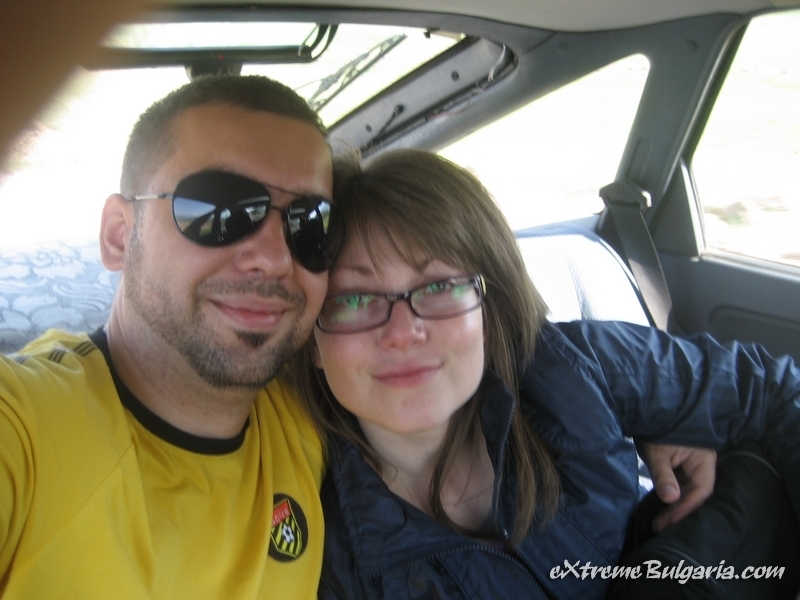 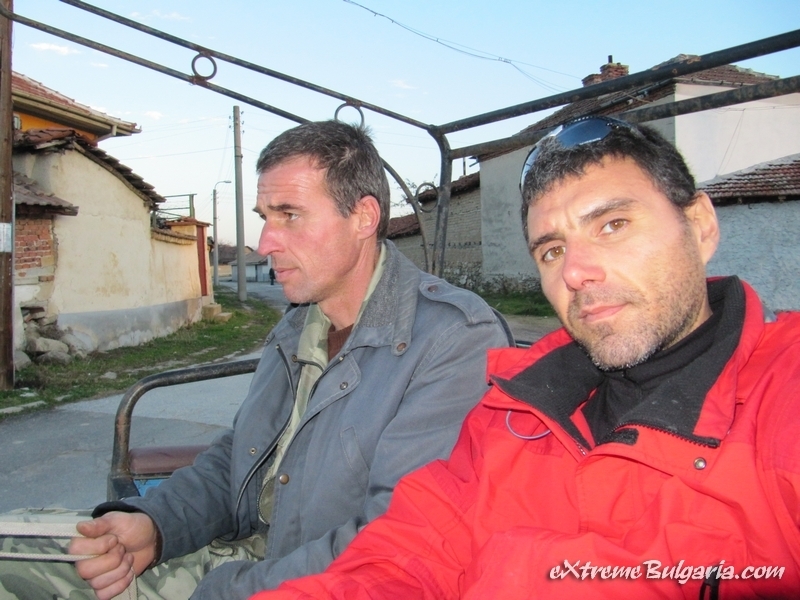 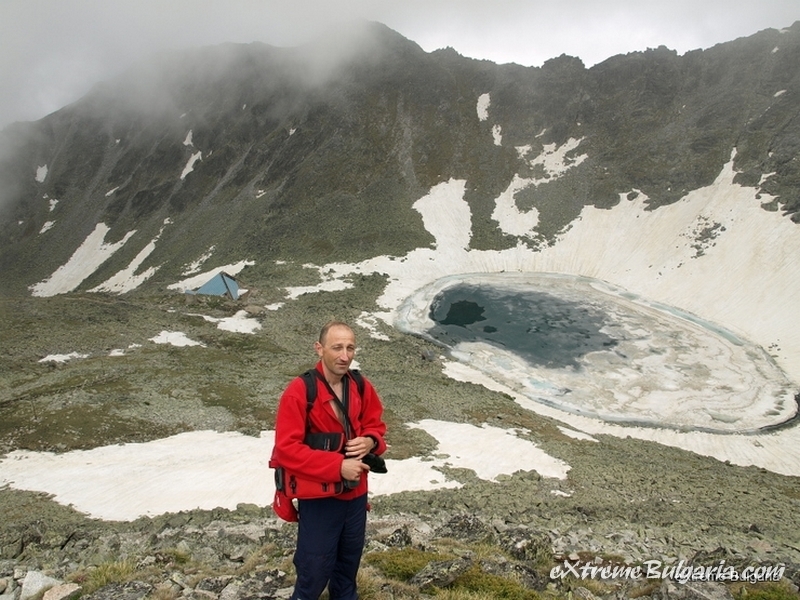 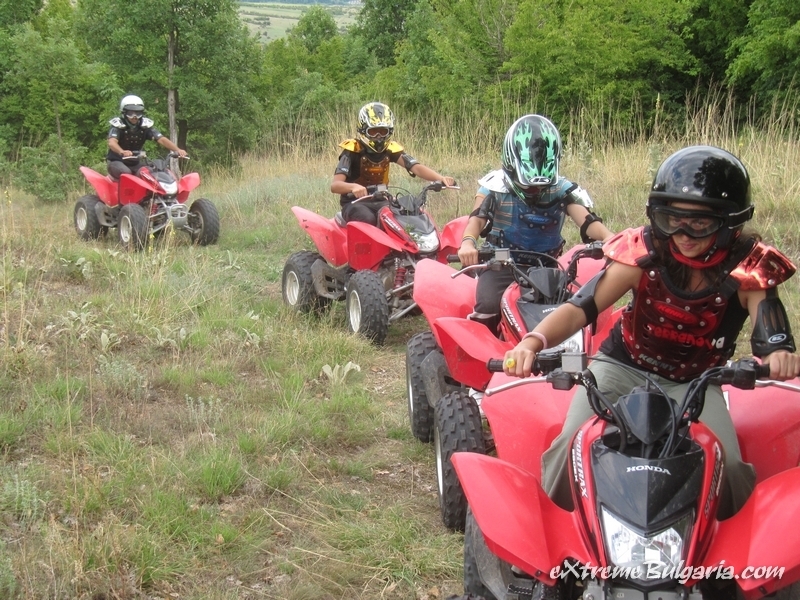 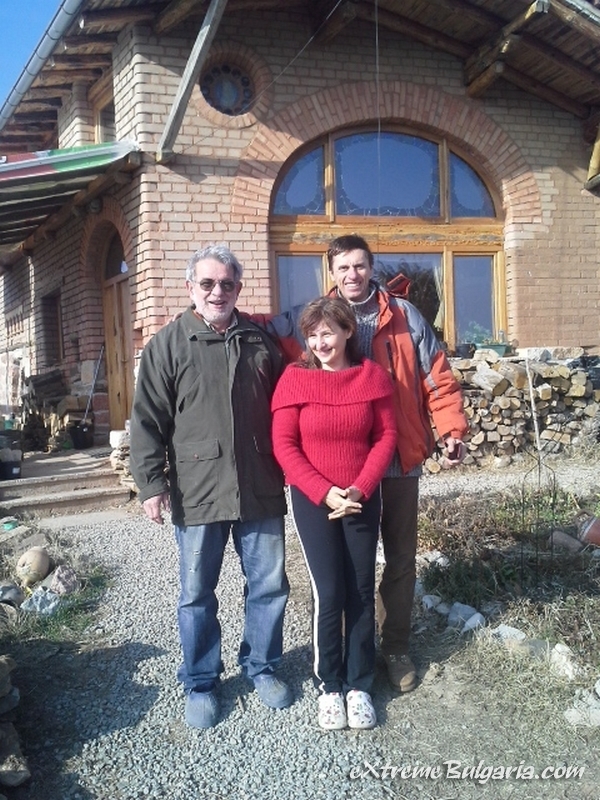 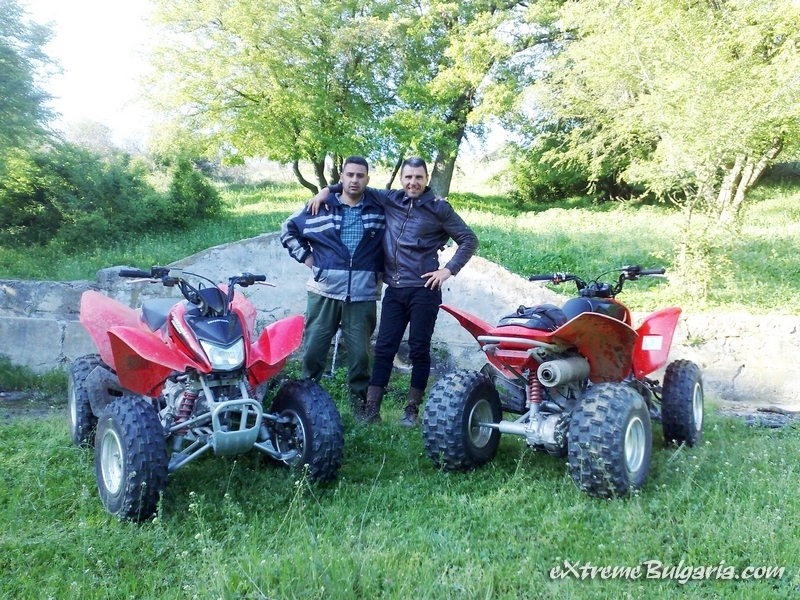 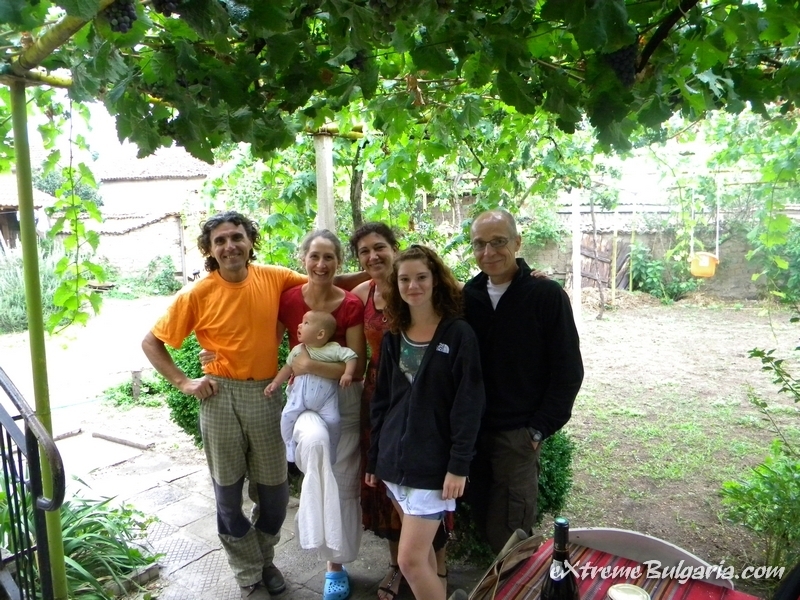 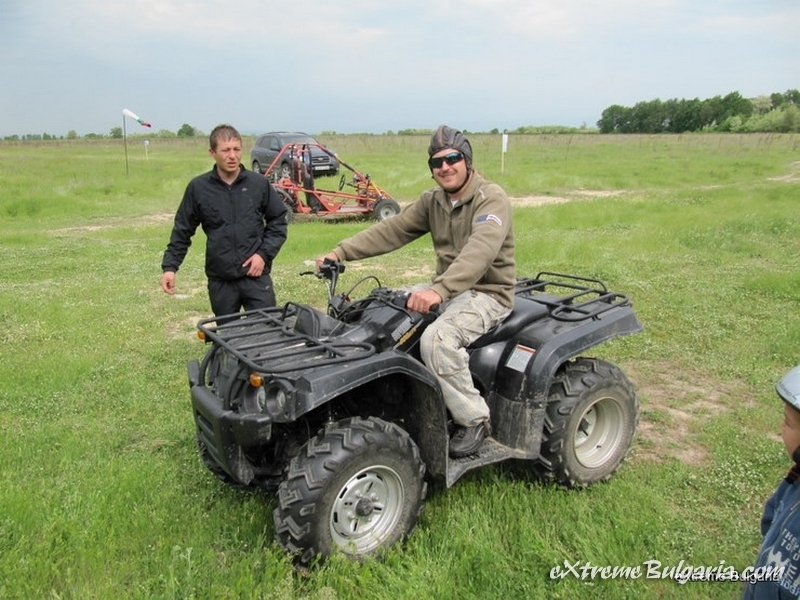 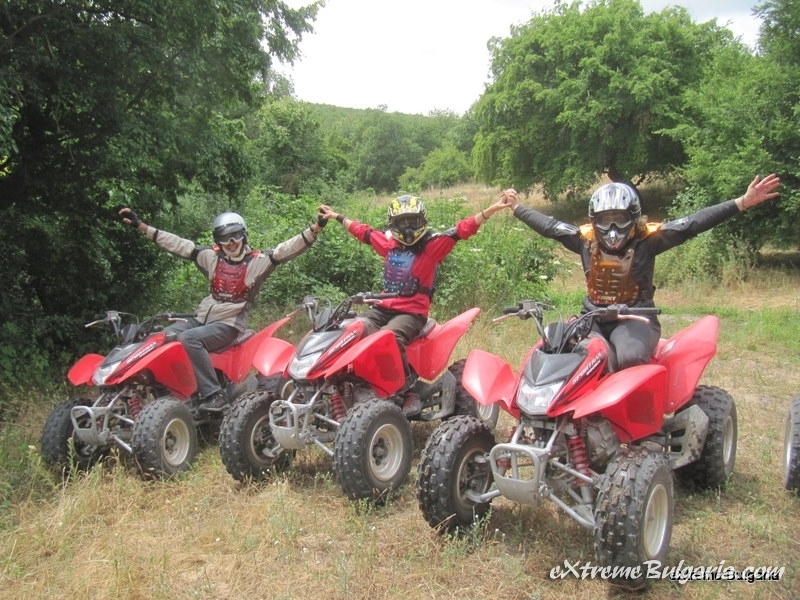 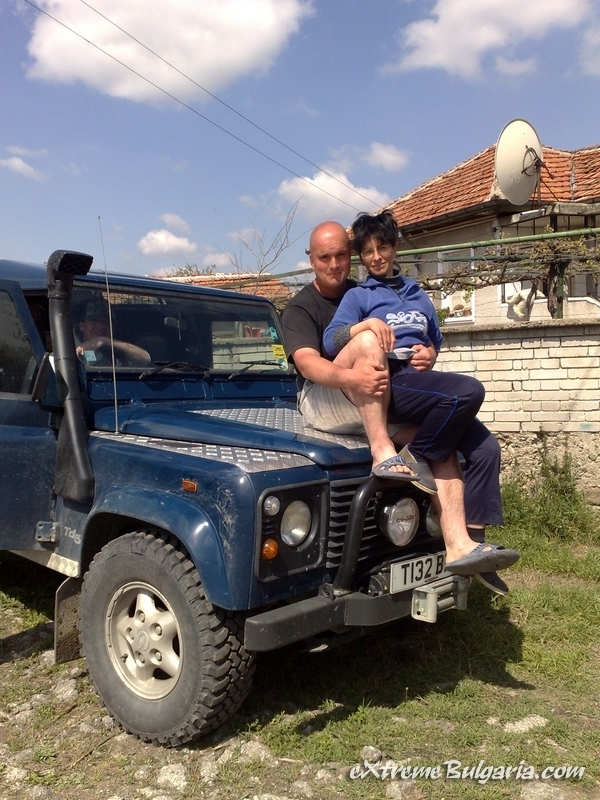 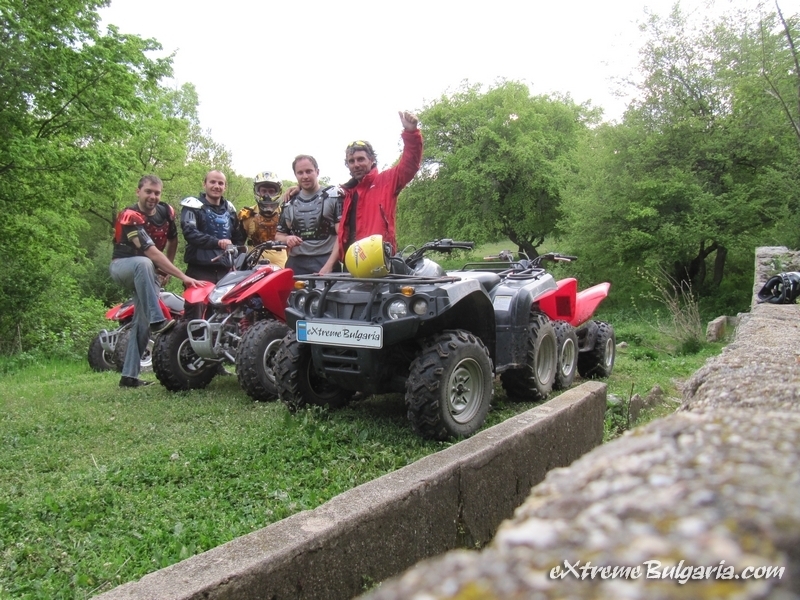 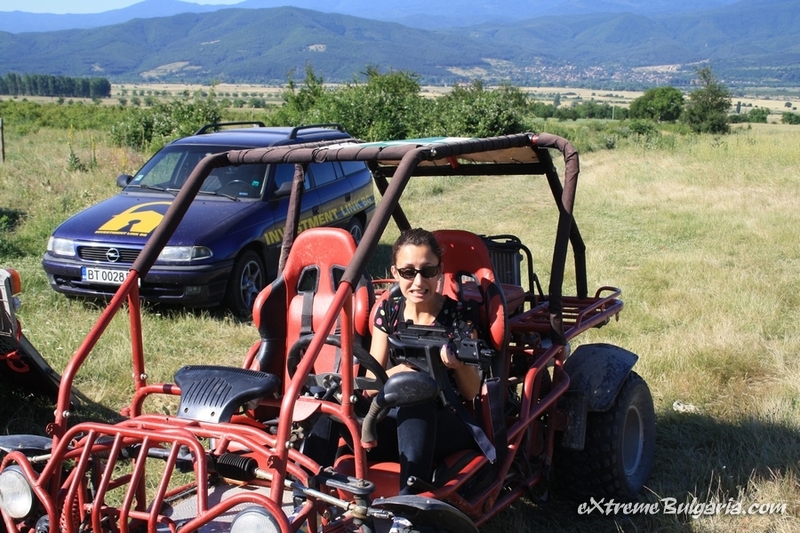 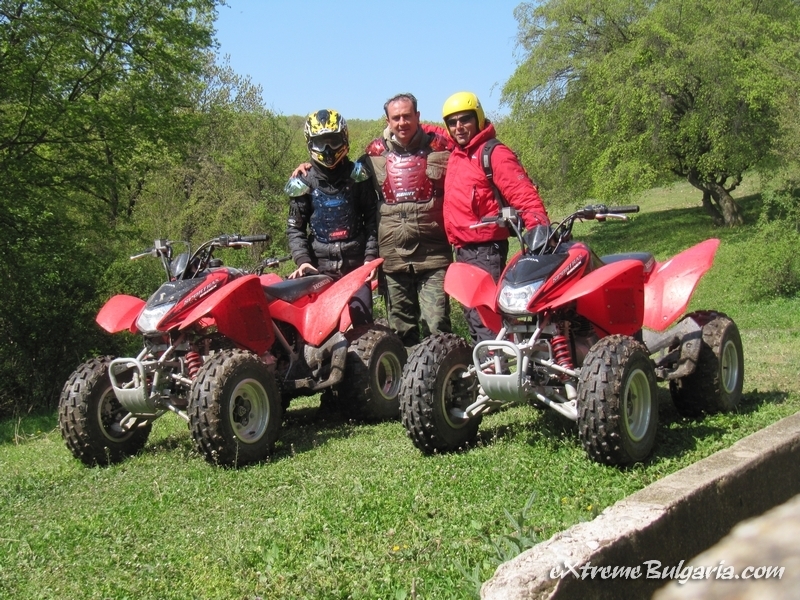 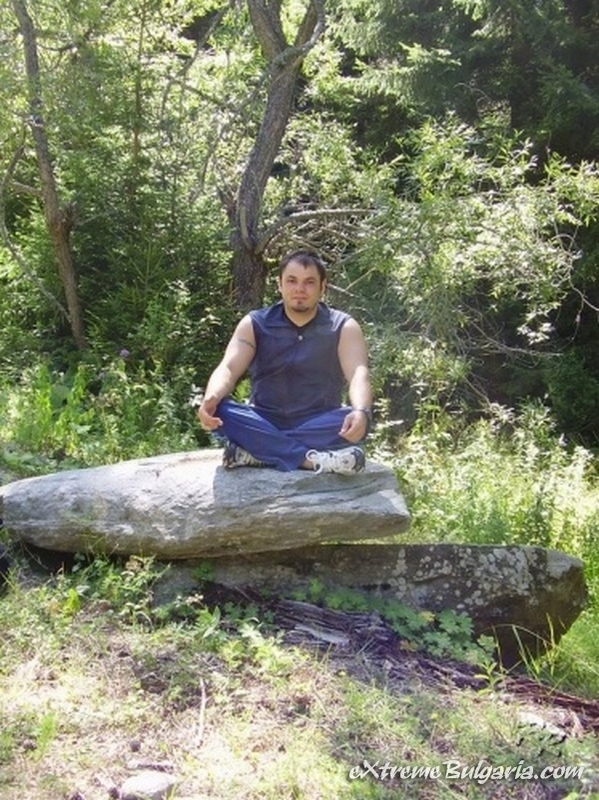 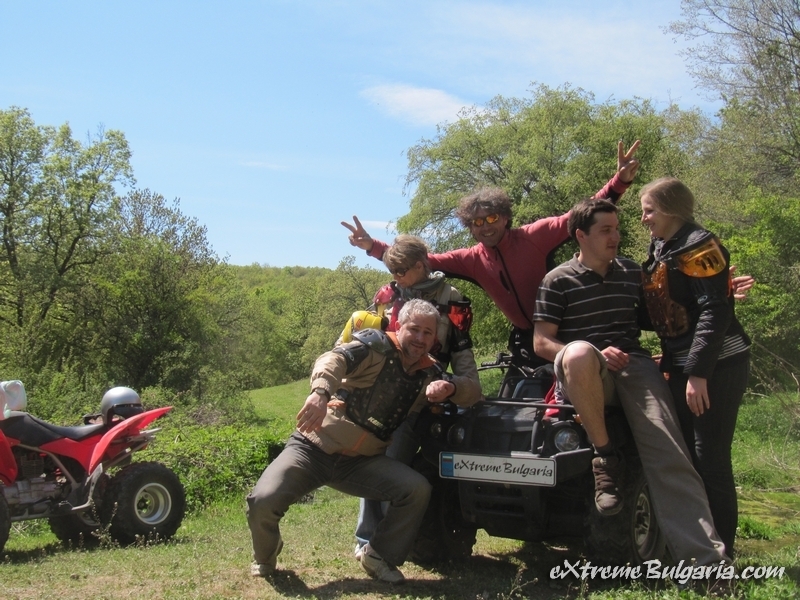 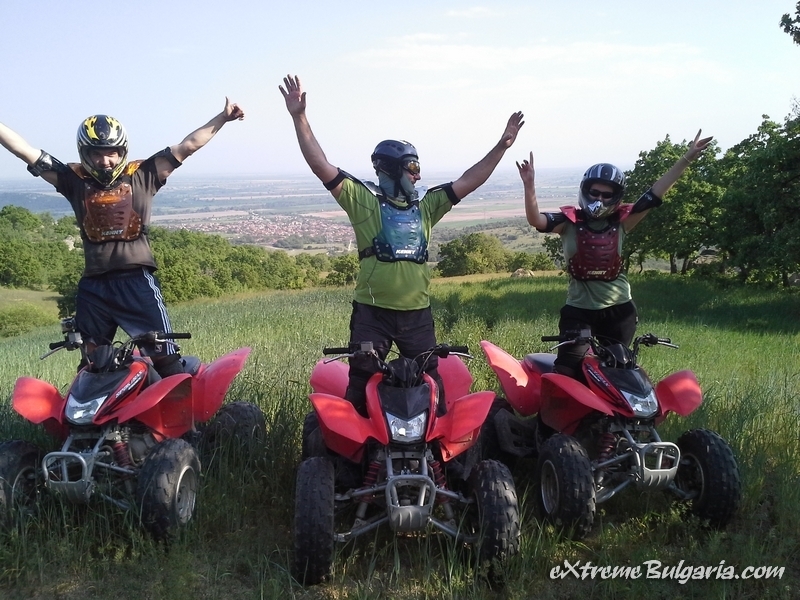 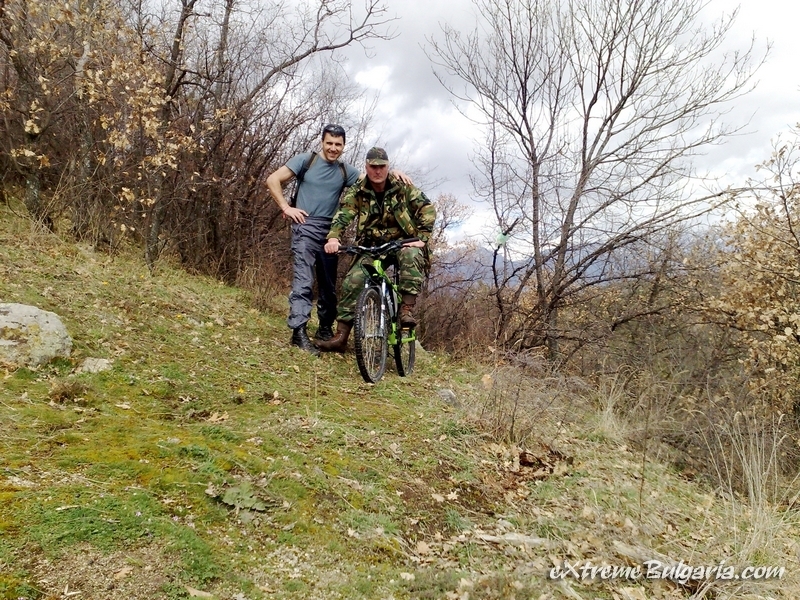 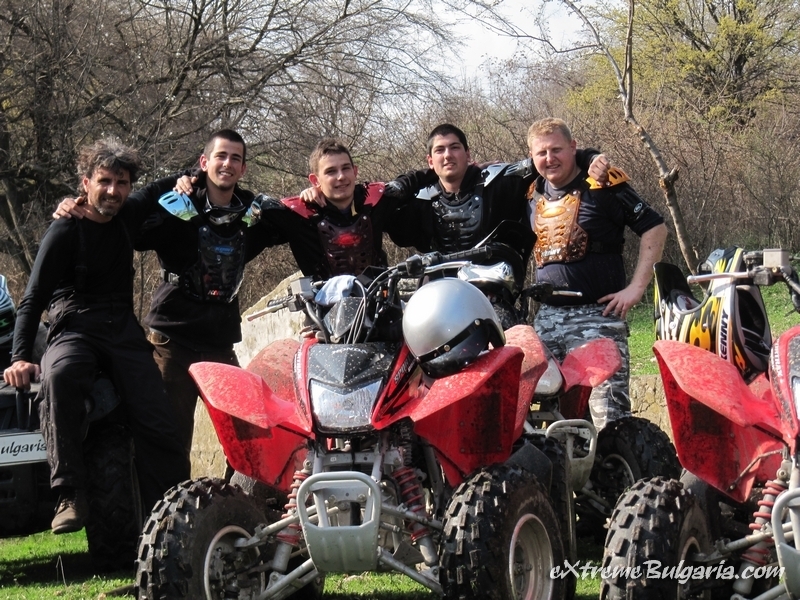 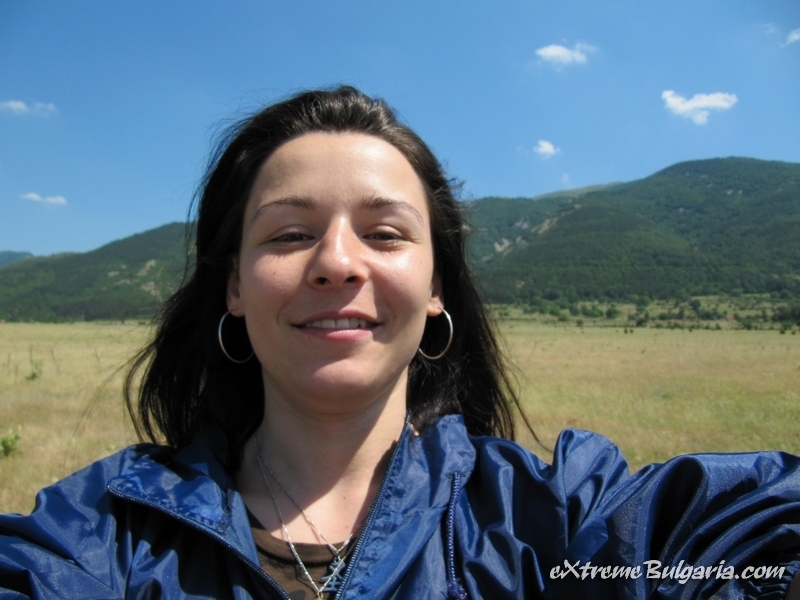 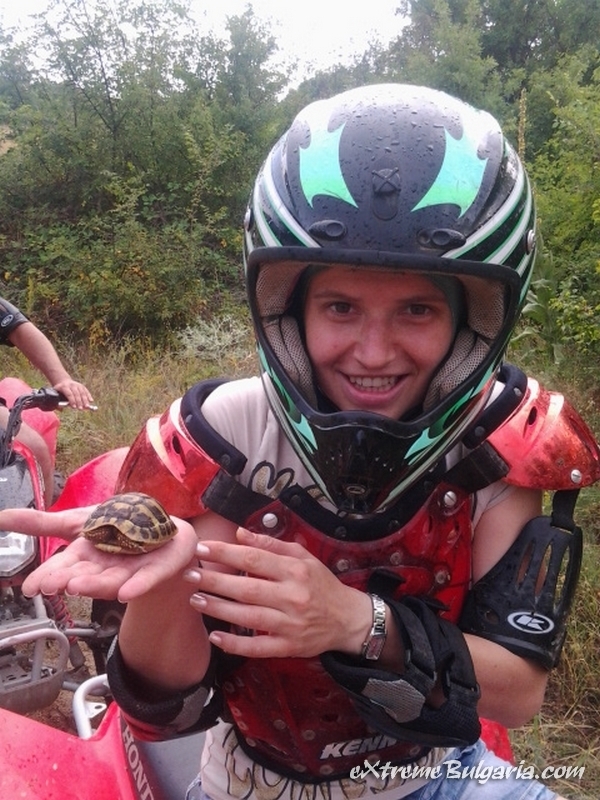 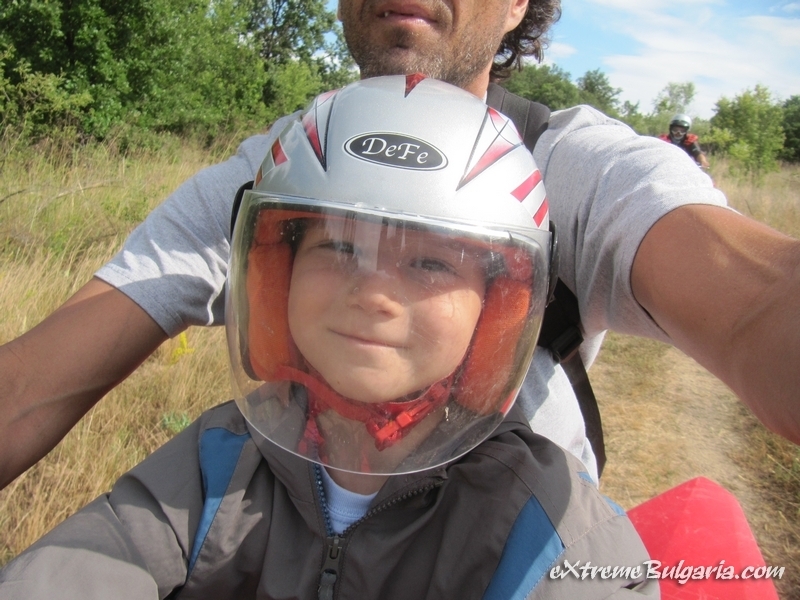 Explore the beautiful Nature in Central Bulgaria with Honda TRX. 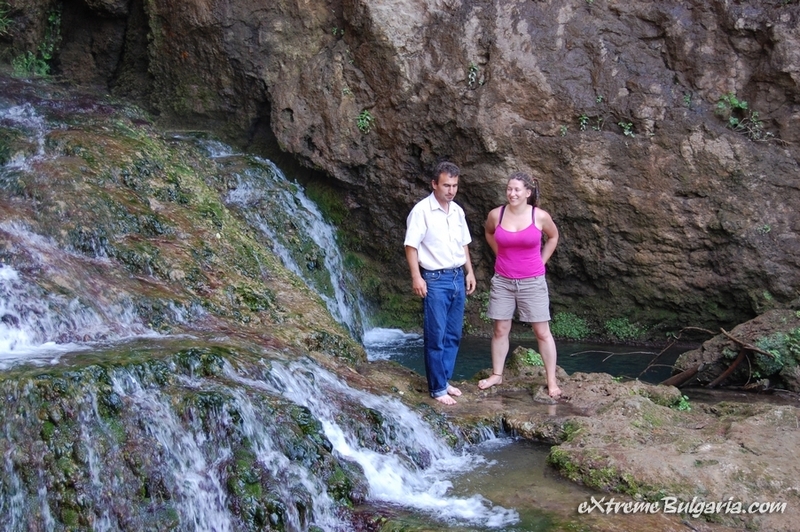 Drink fresh water from the natural springs, enjoy views and herbals. 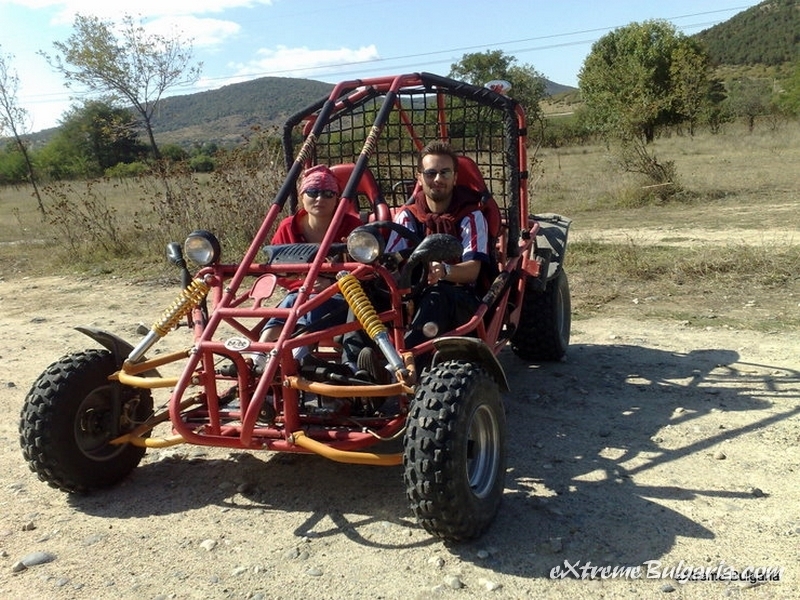 Buggy Ride along the Stryama River, enjoy the natural mineral springs and beautiful scenery! 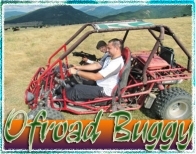 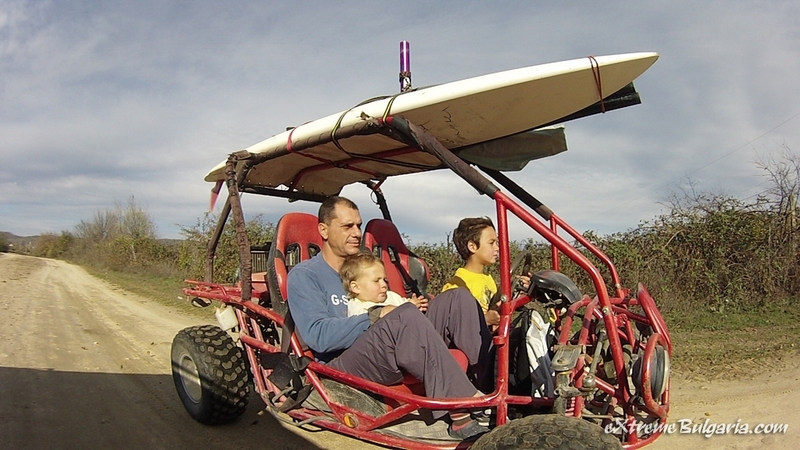 Off road adventures with BUGGY RAZOR 250. 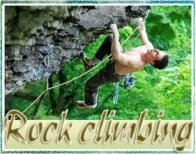 Feel the rock under your fingers. 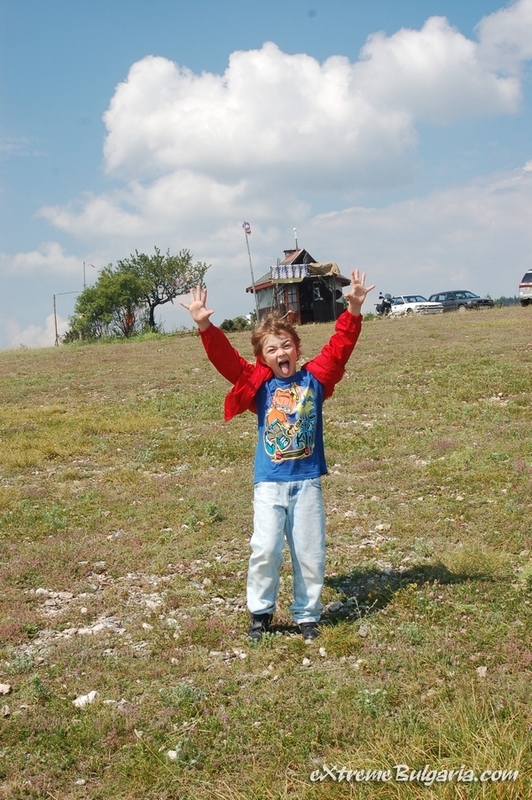 Climb the height and grow up your will and power. 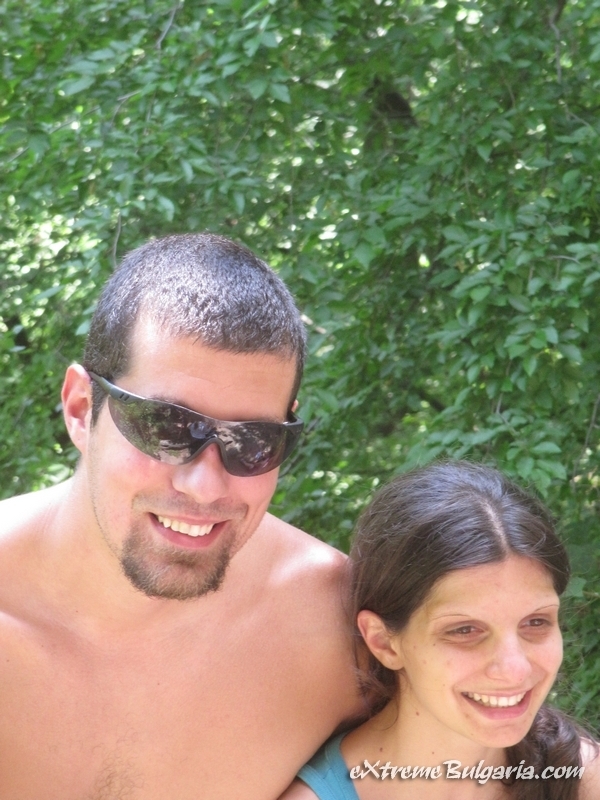 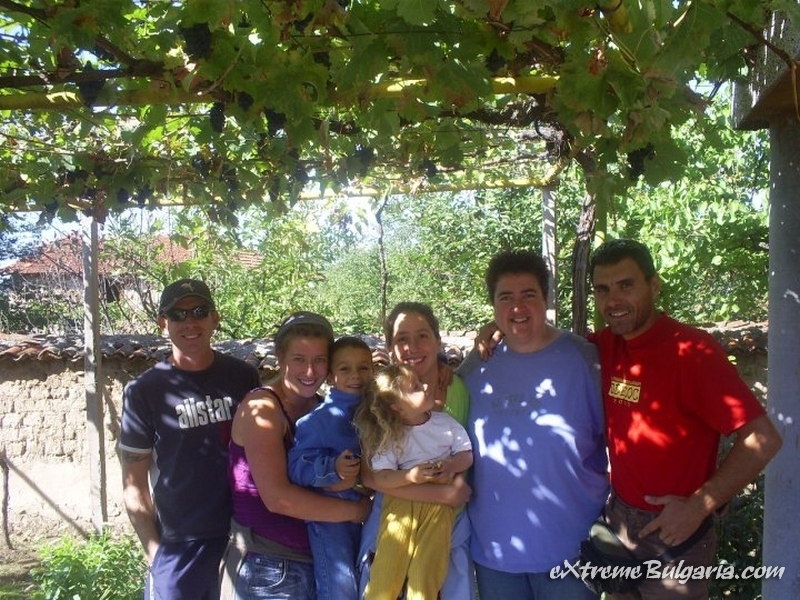 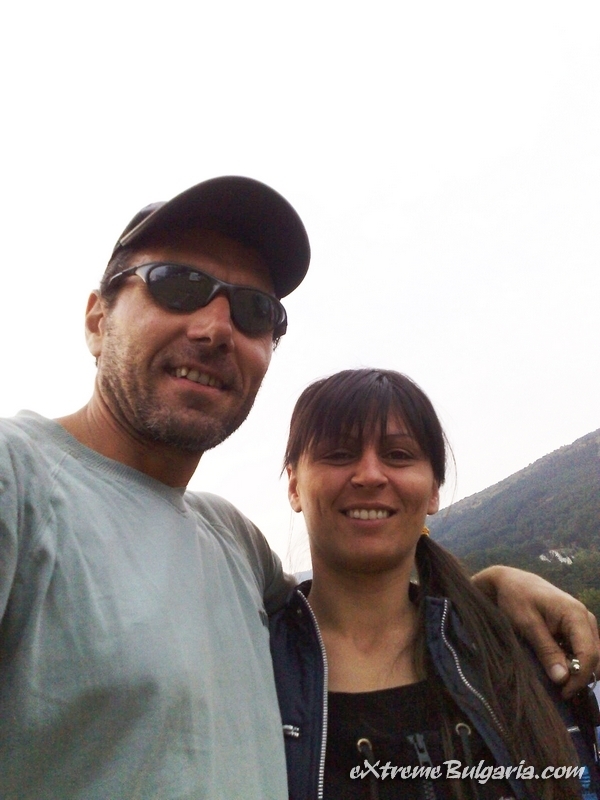 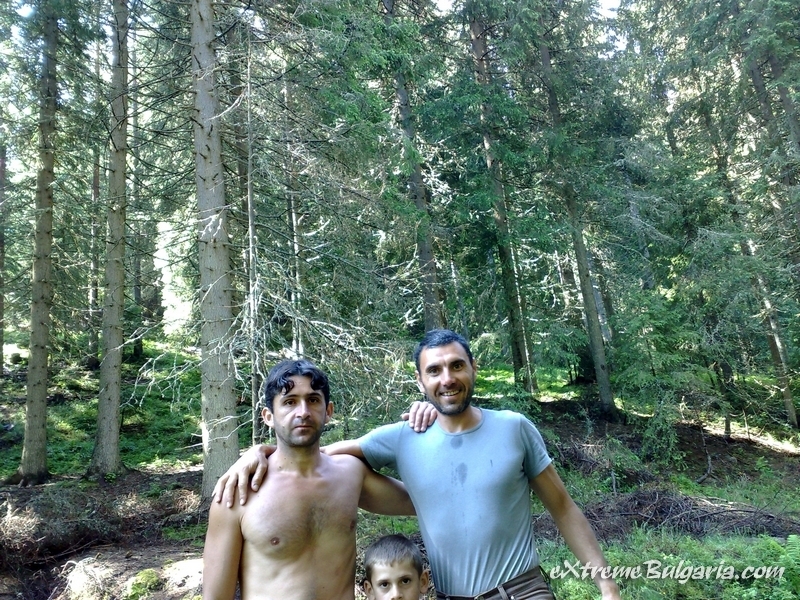 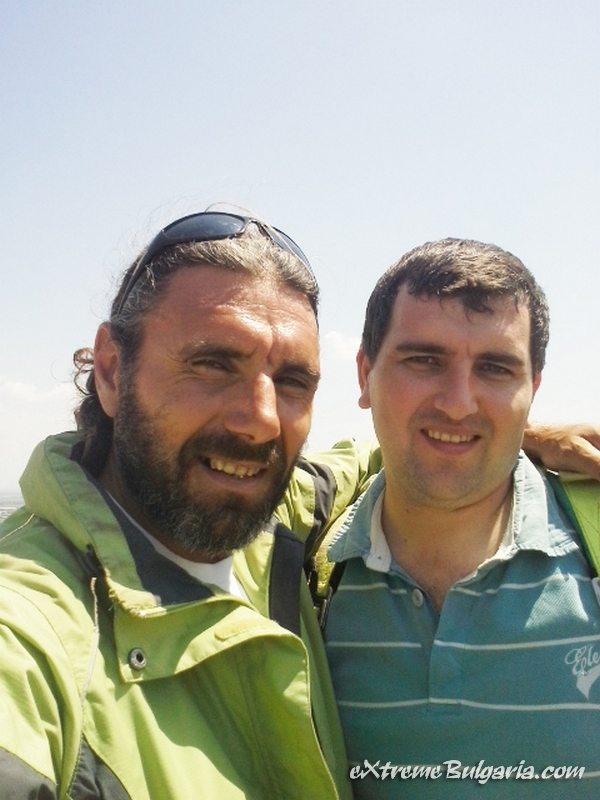 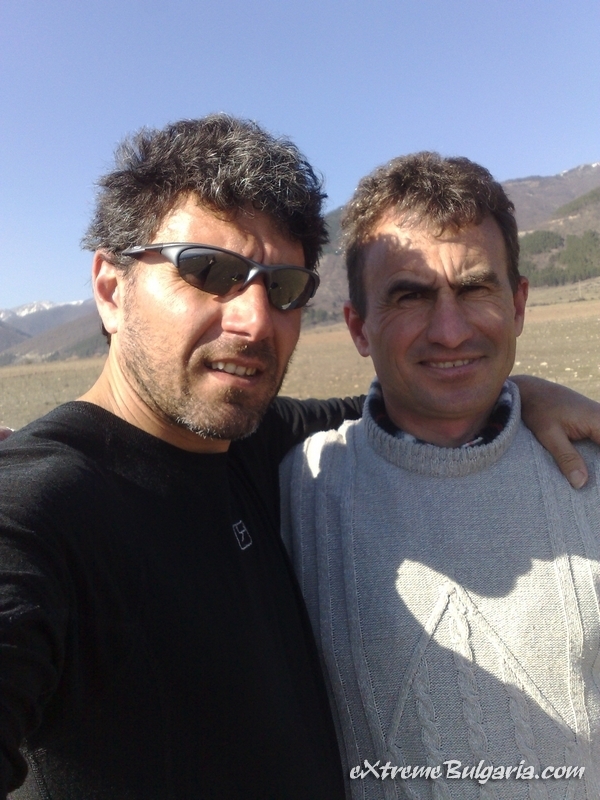 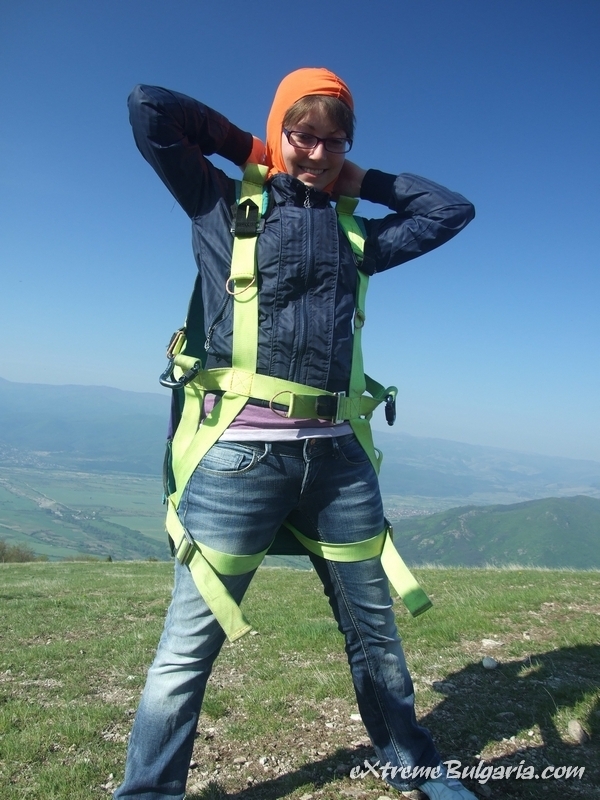 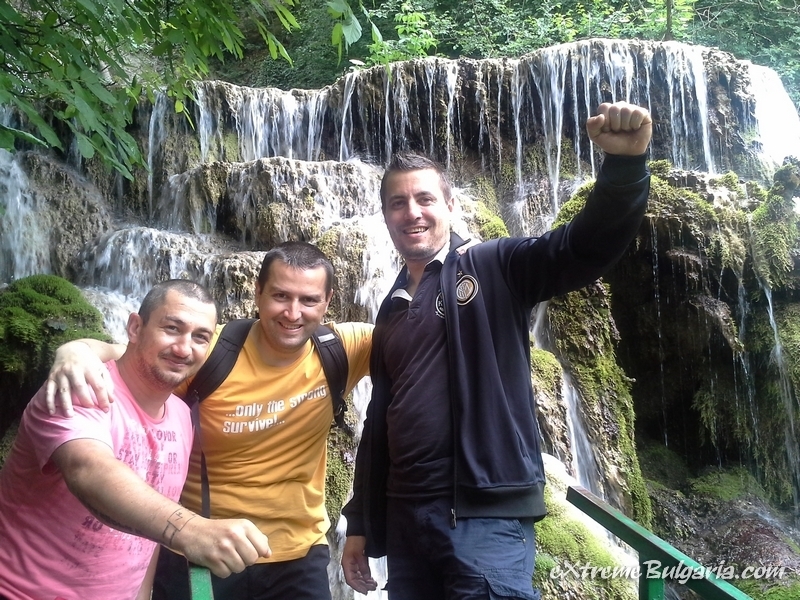 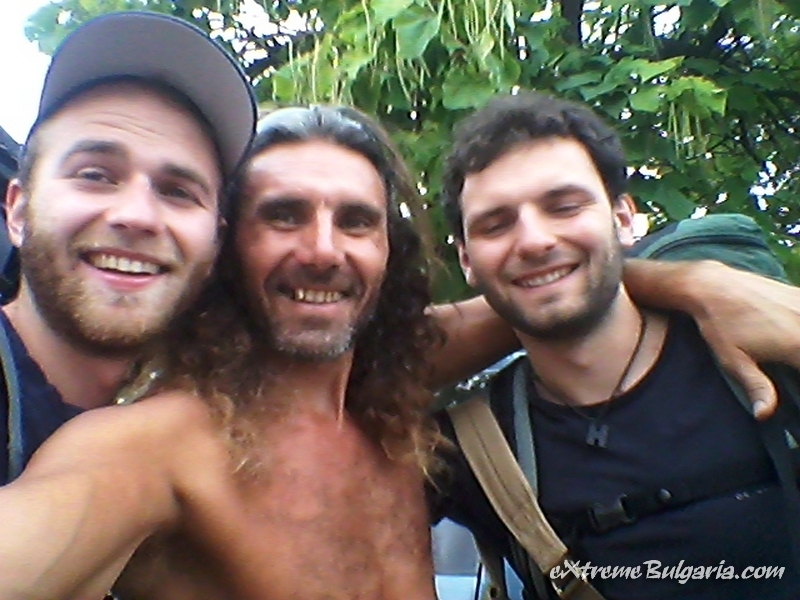 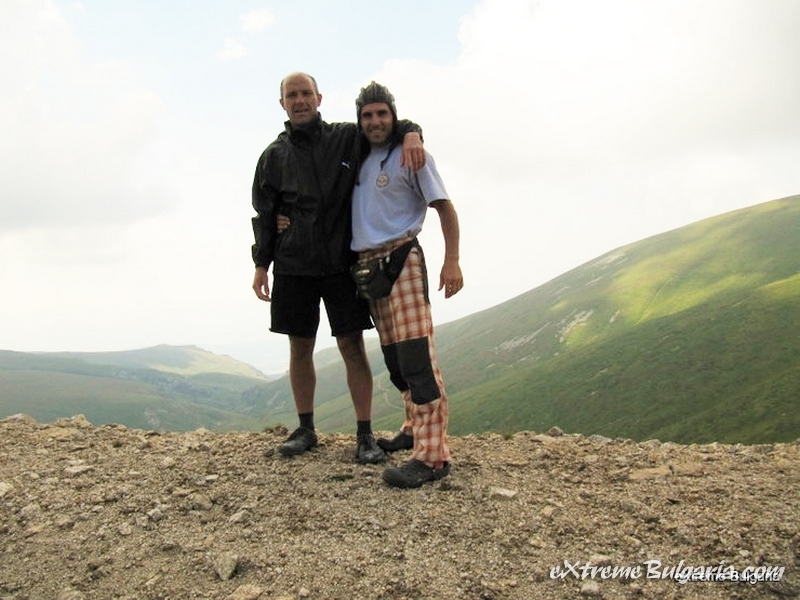 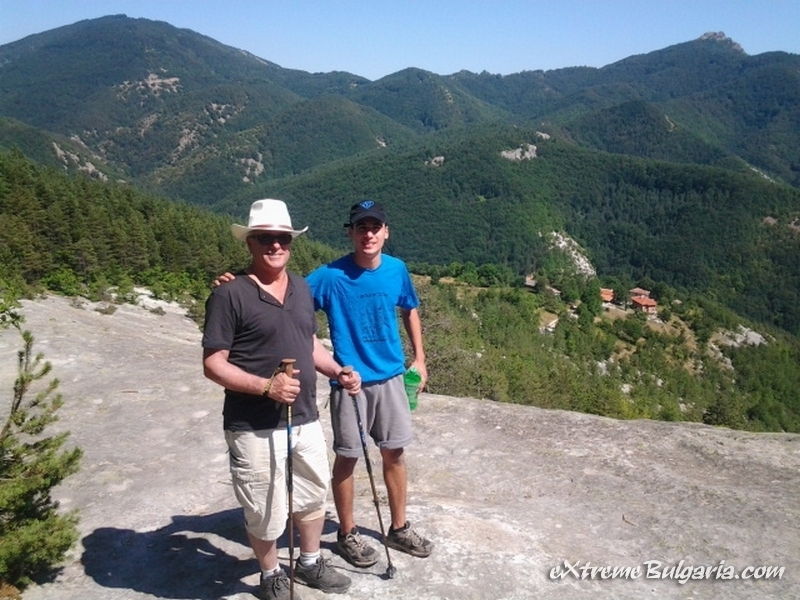 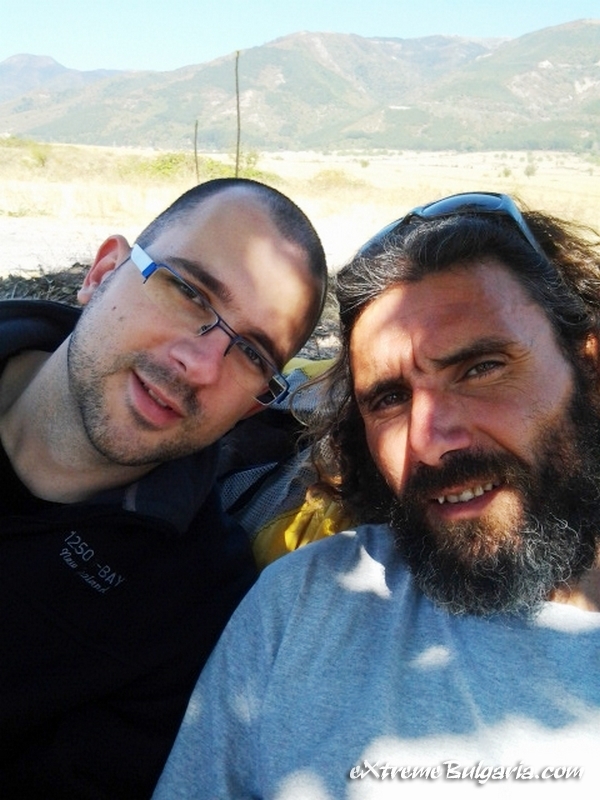 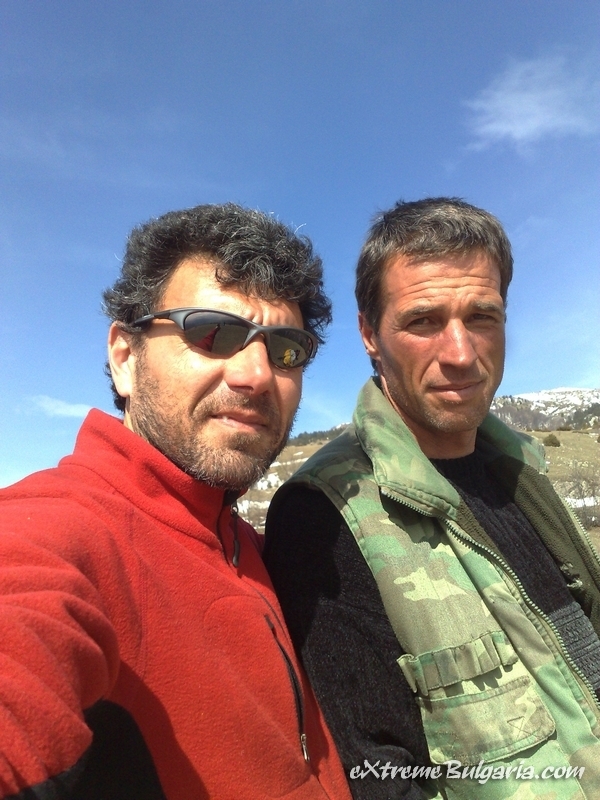 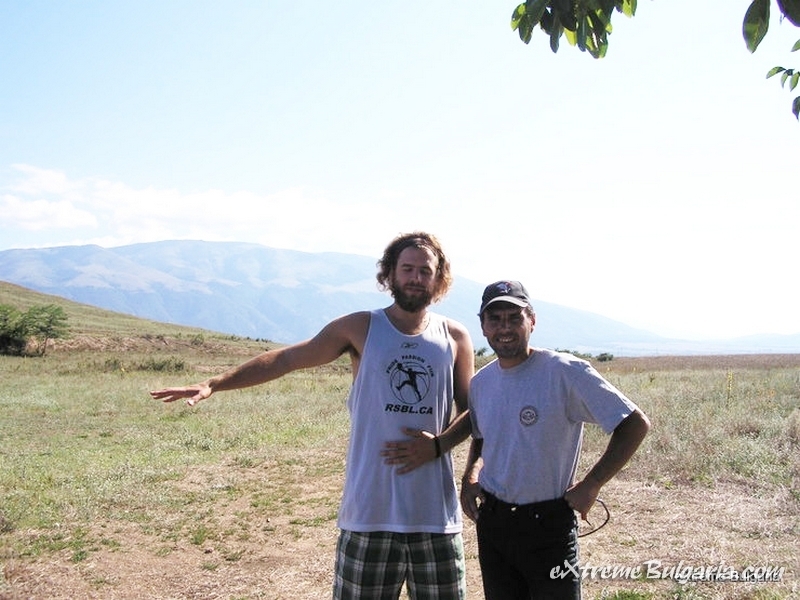 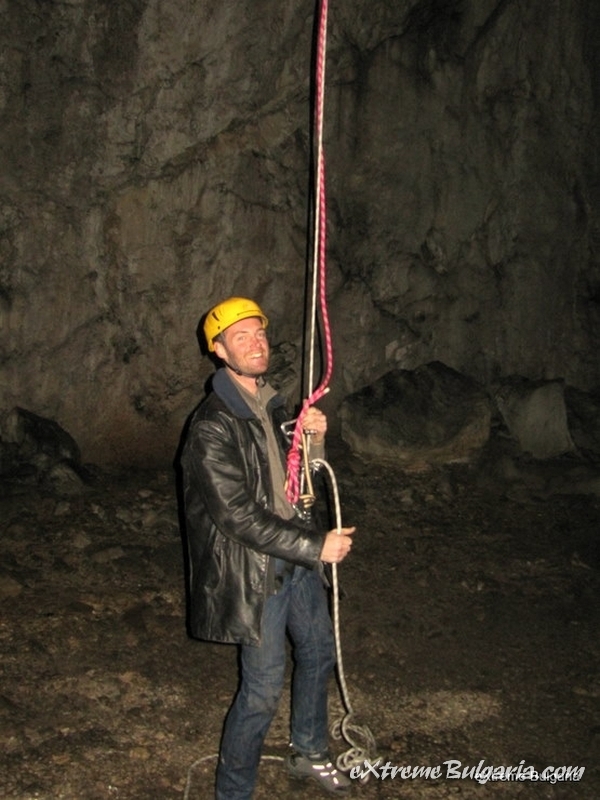 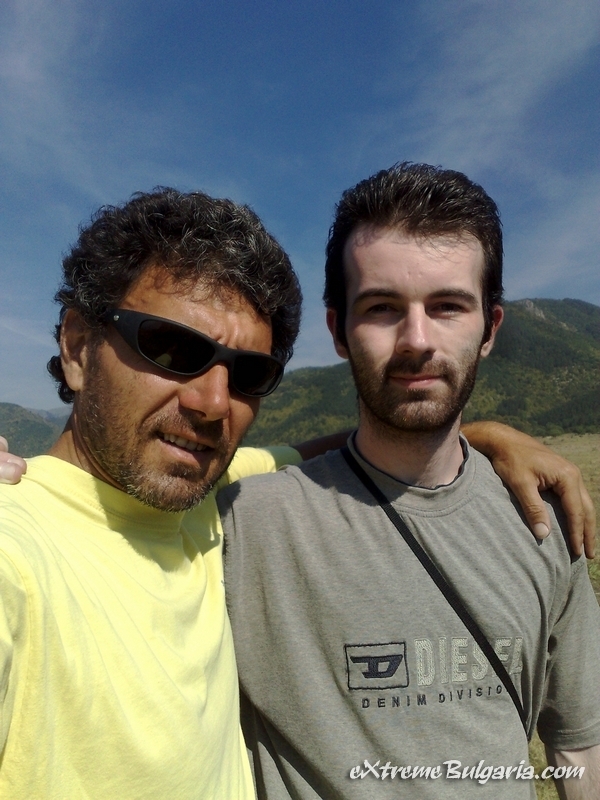 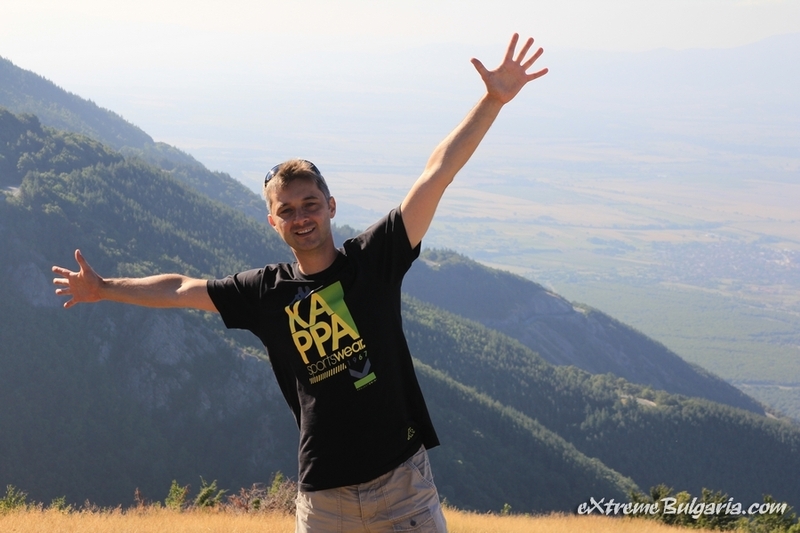 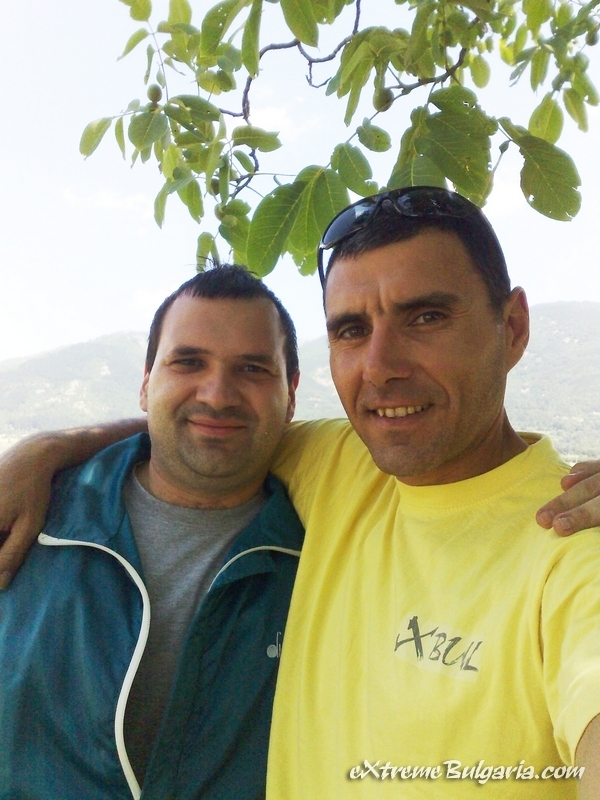 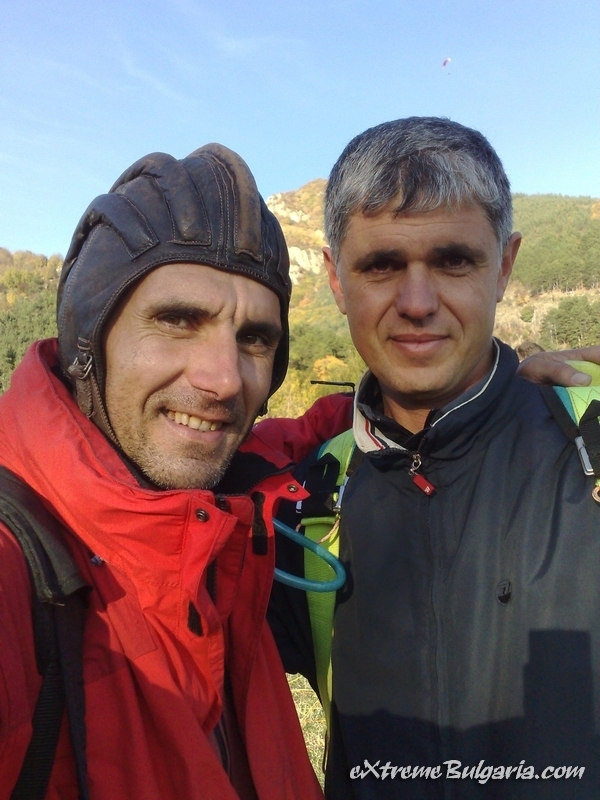 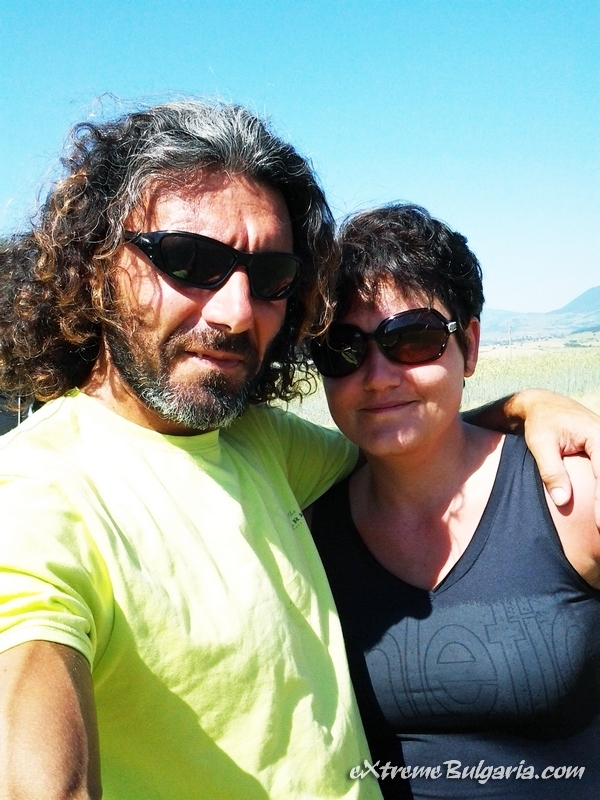 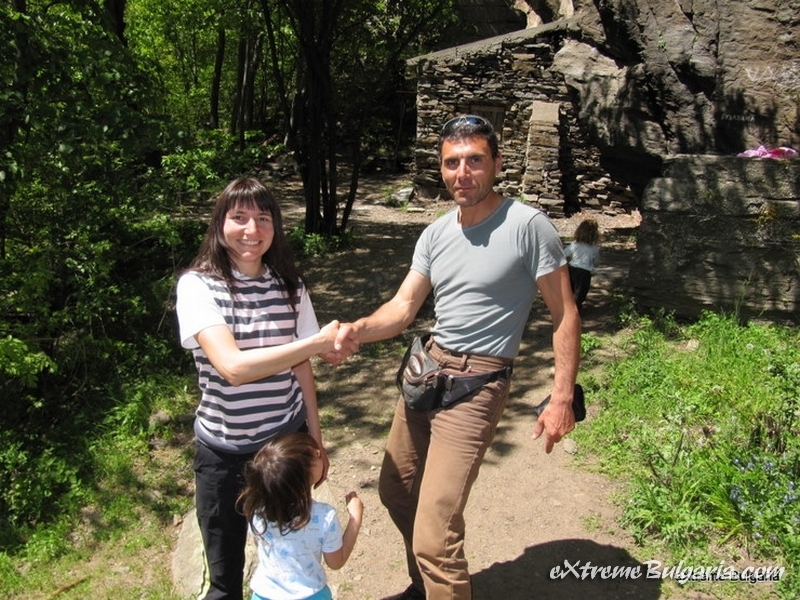 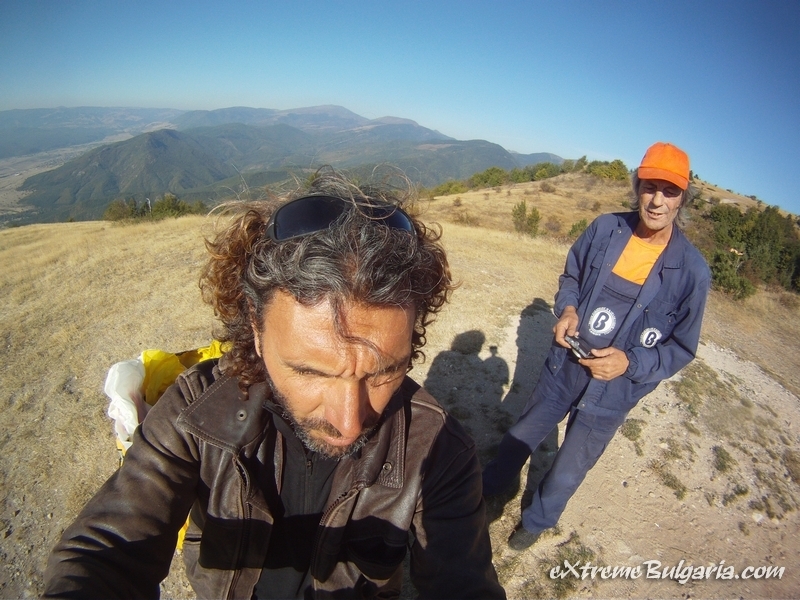 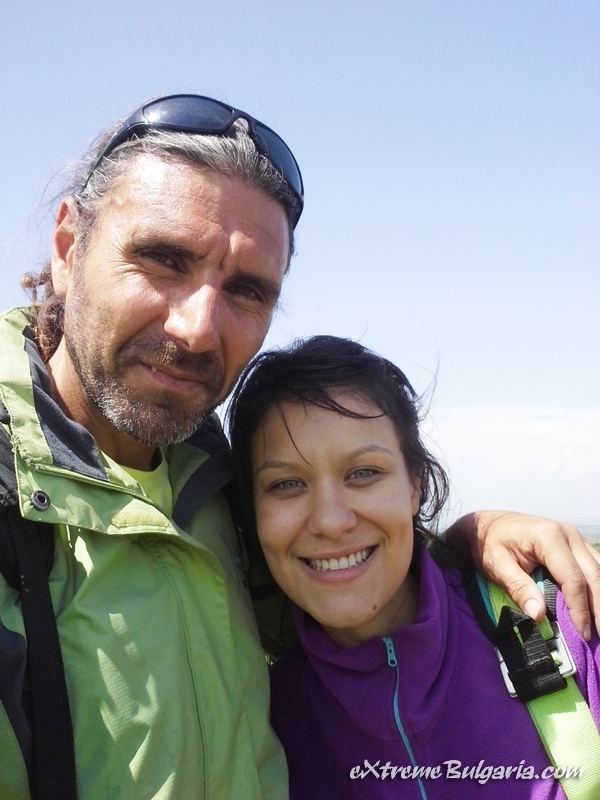 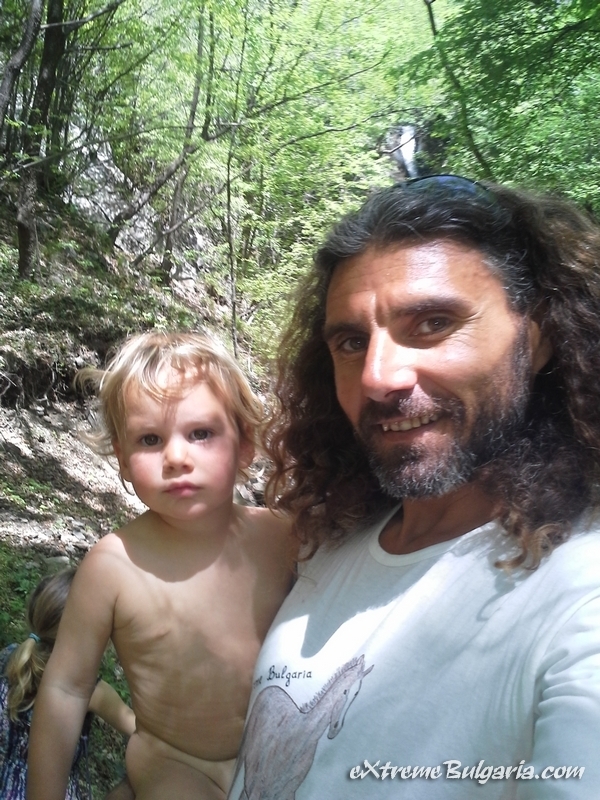 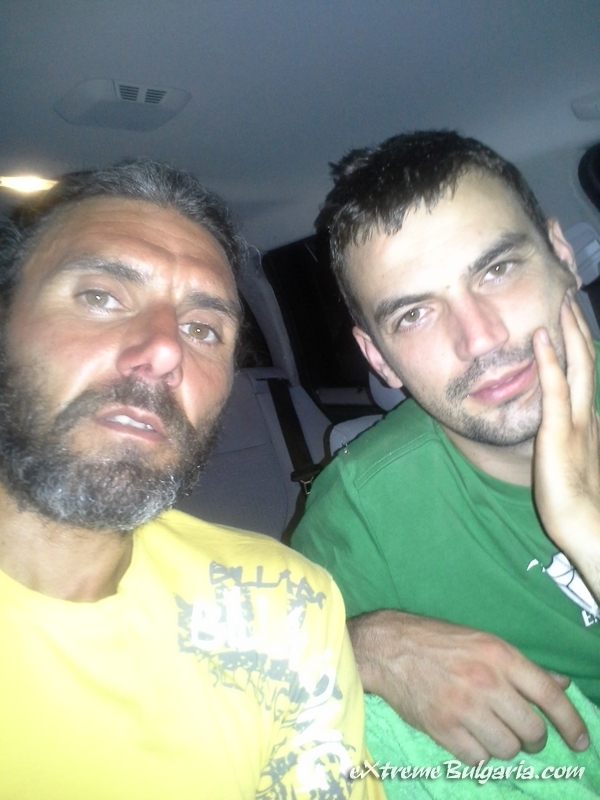 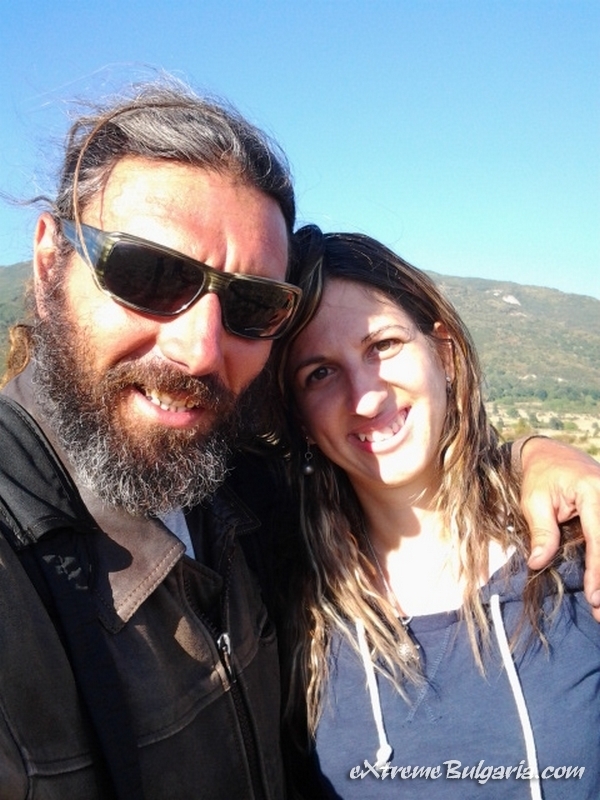 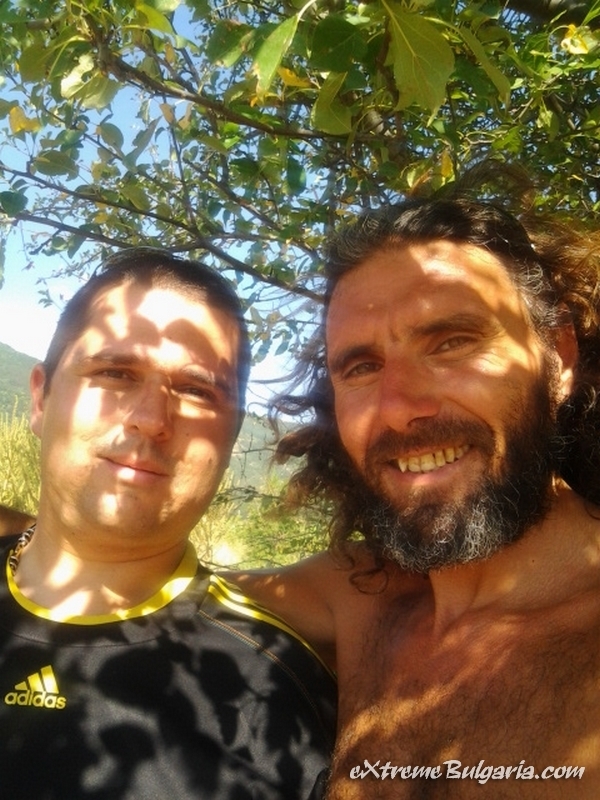 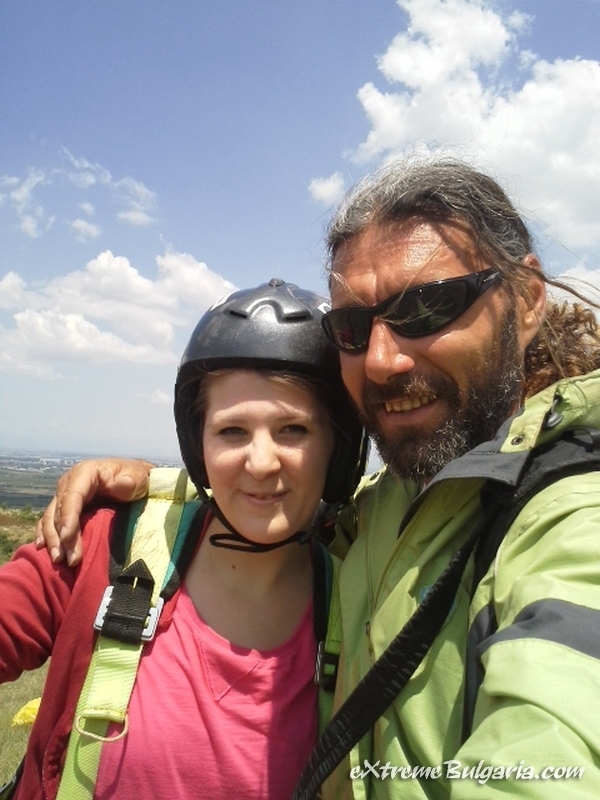 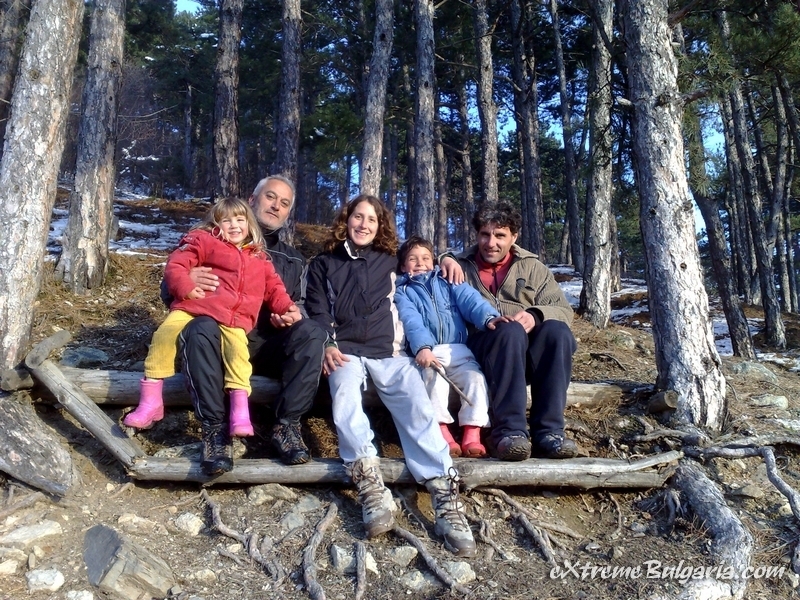 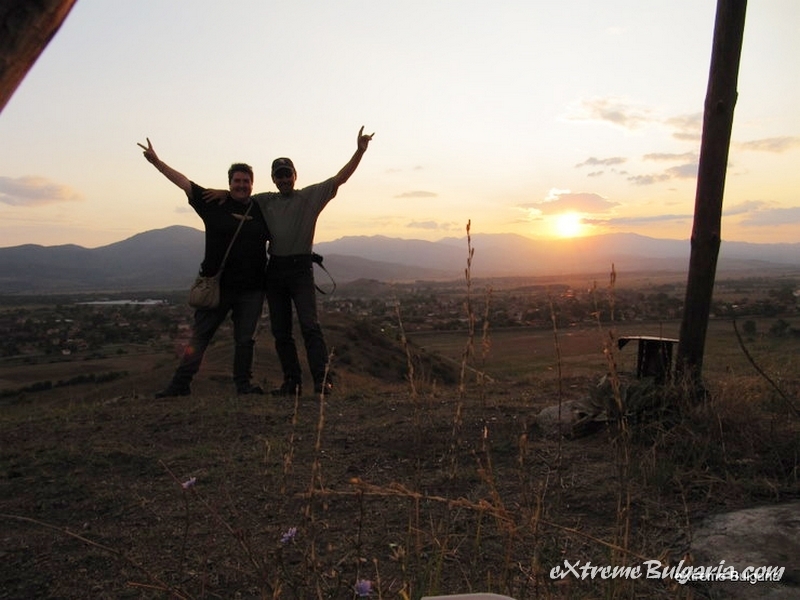 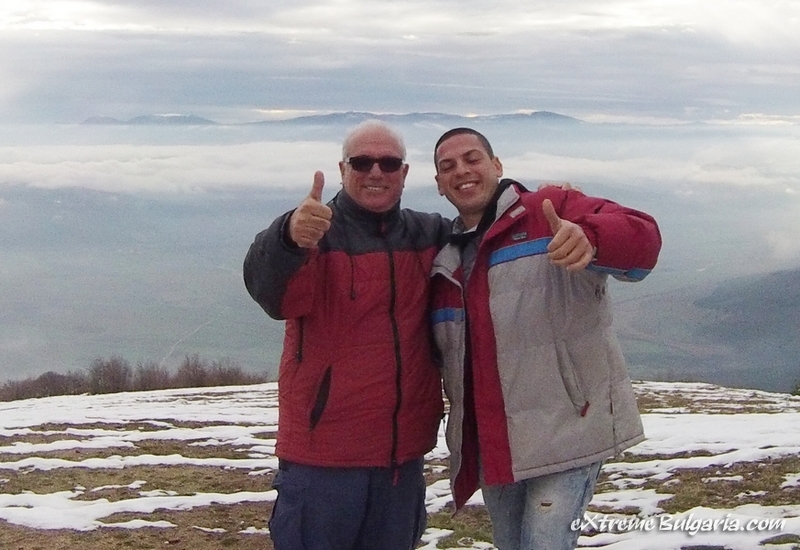 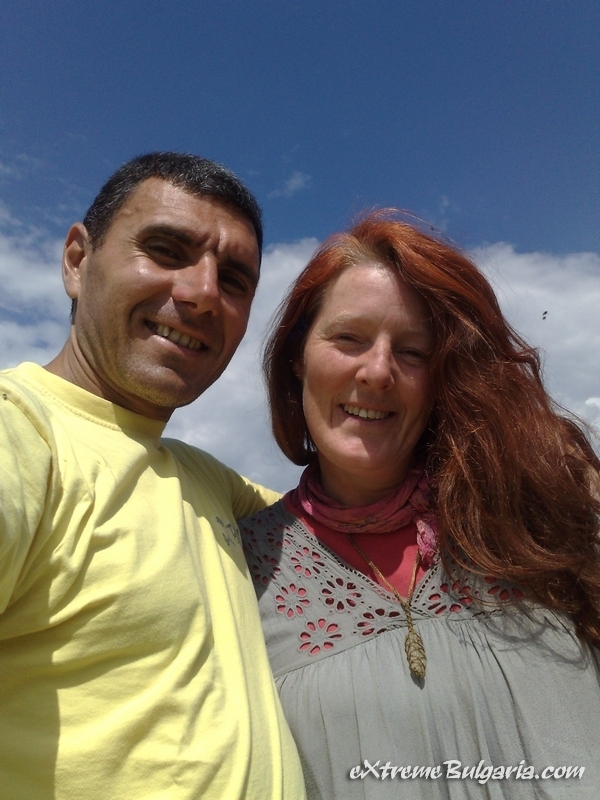 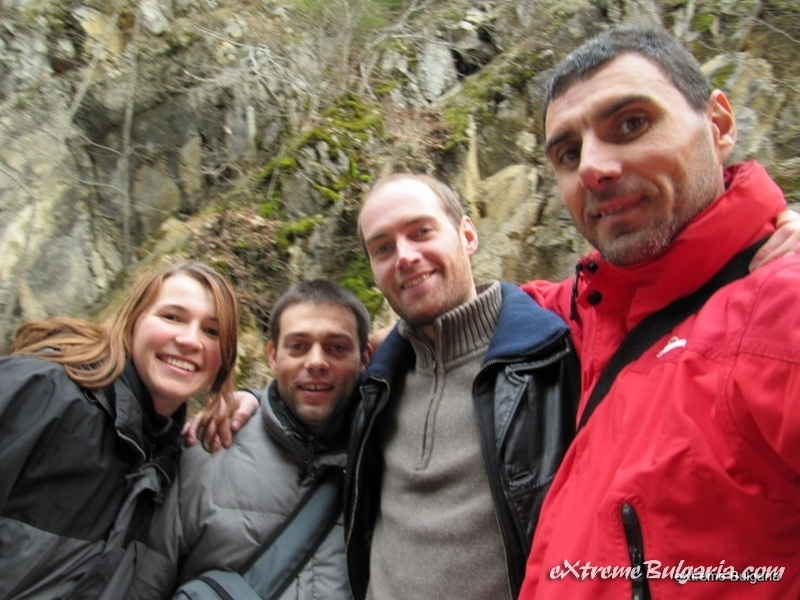 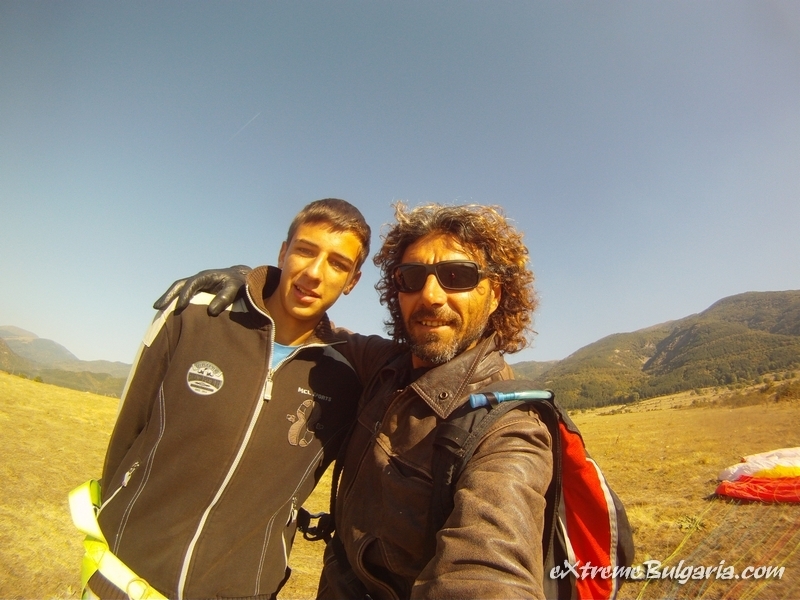 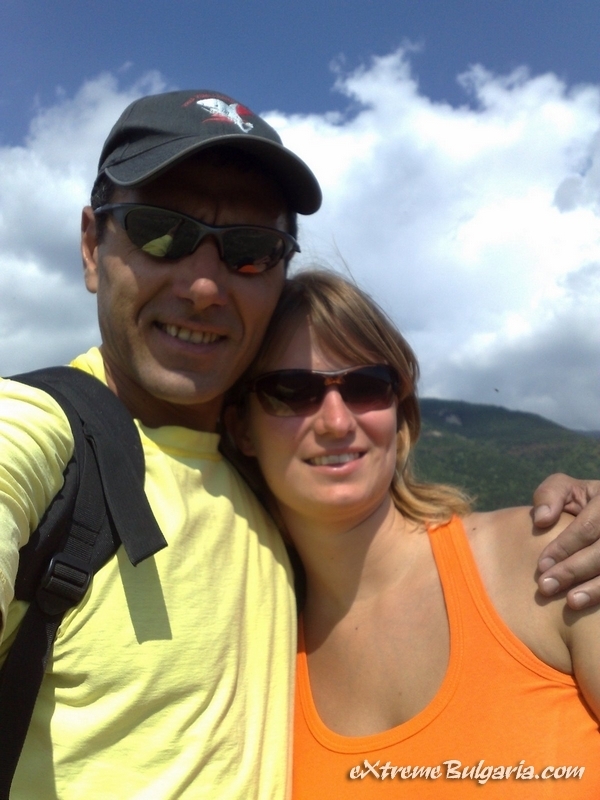 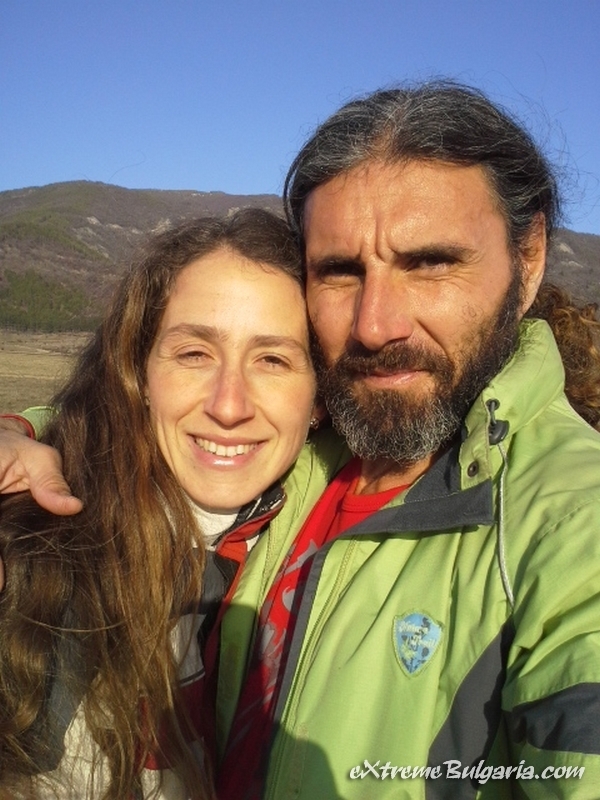 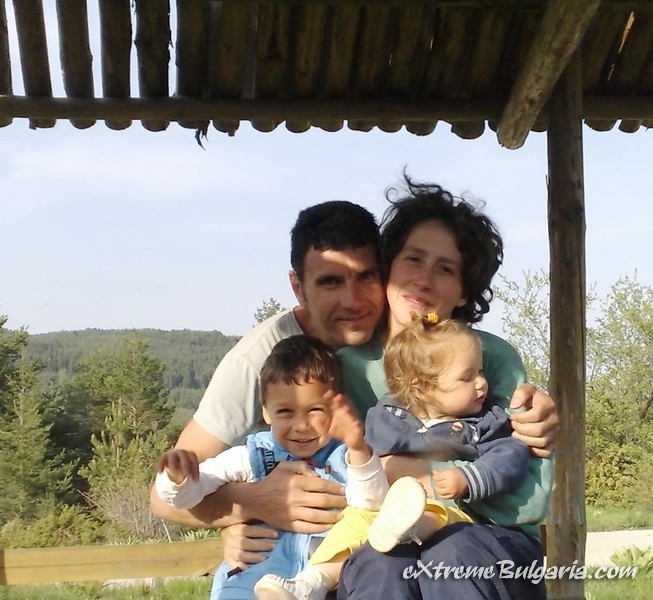 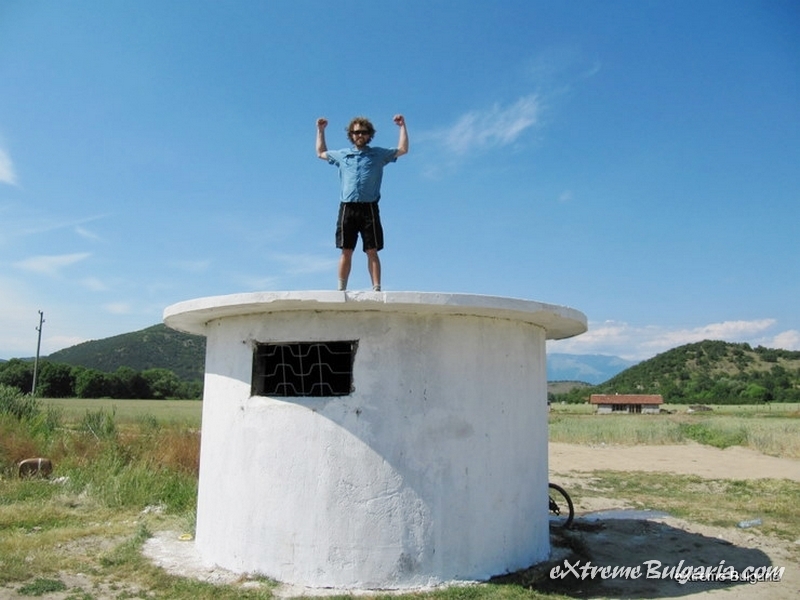 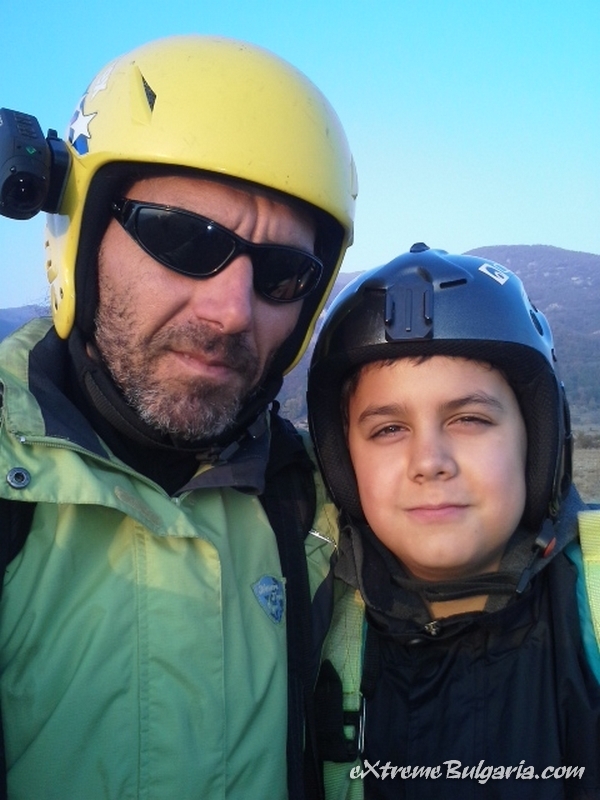 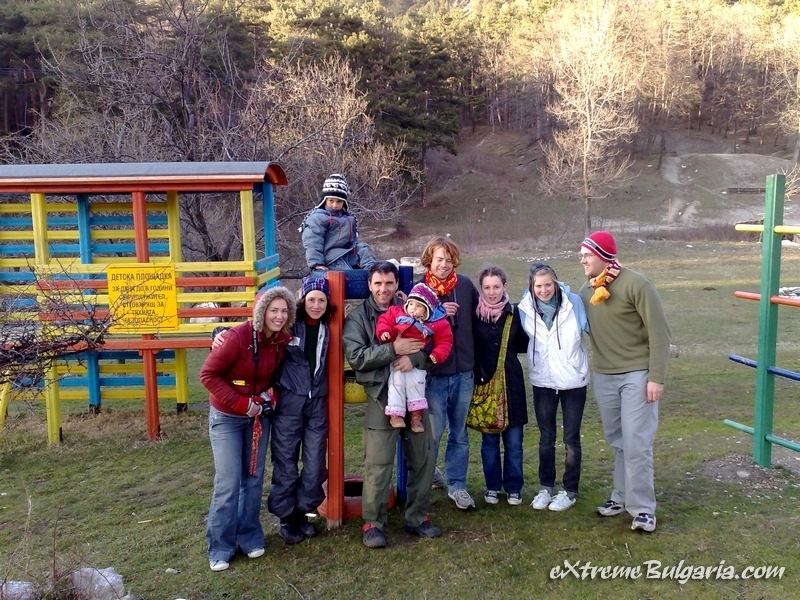 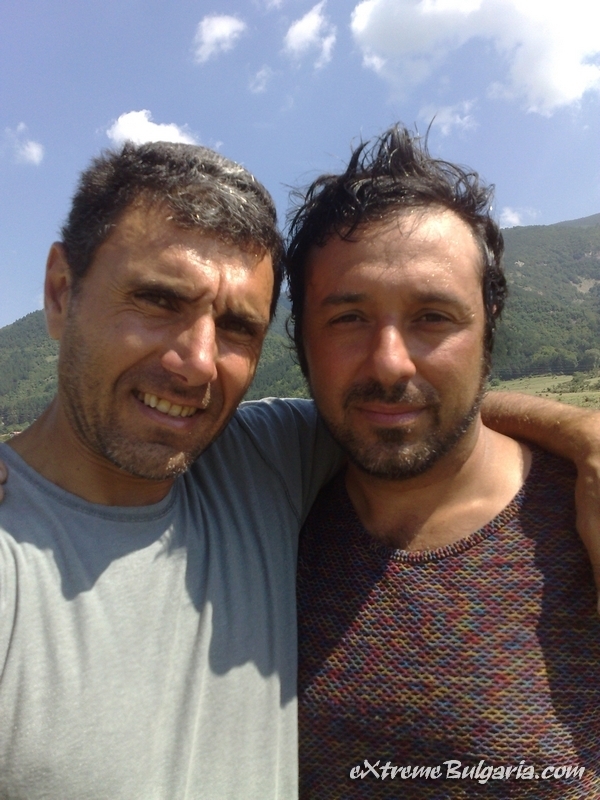 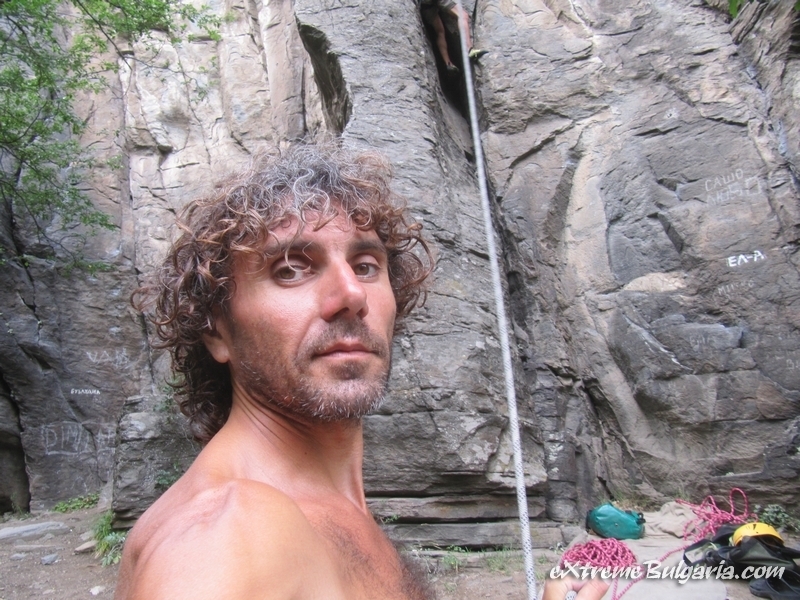 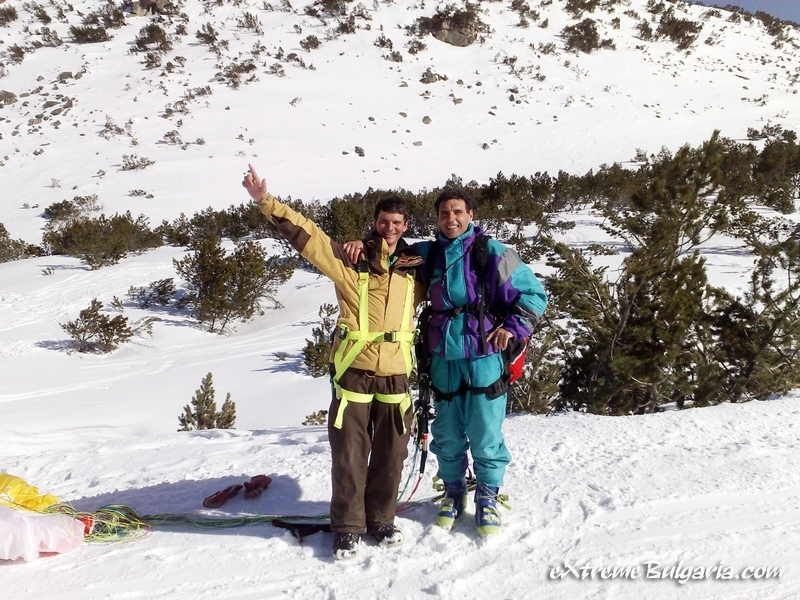 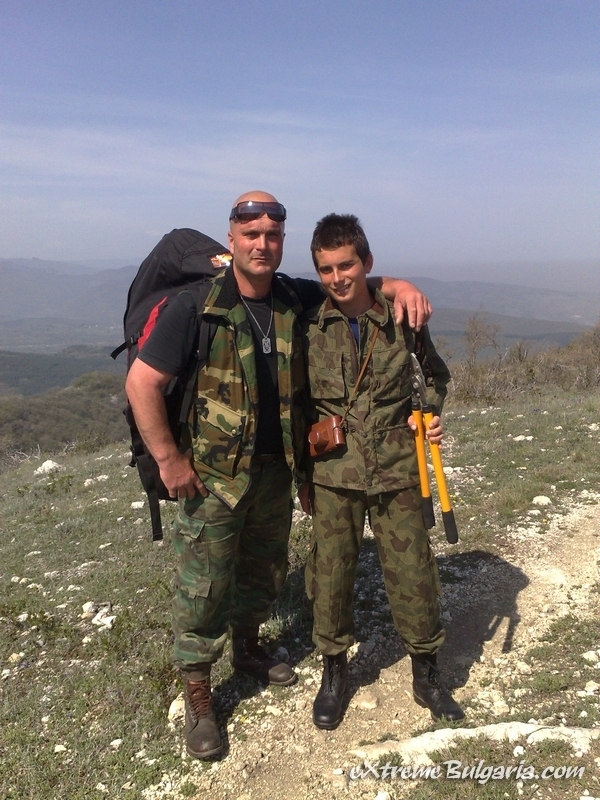 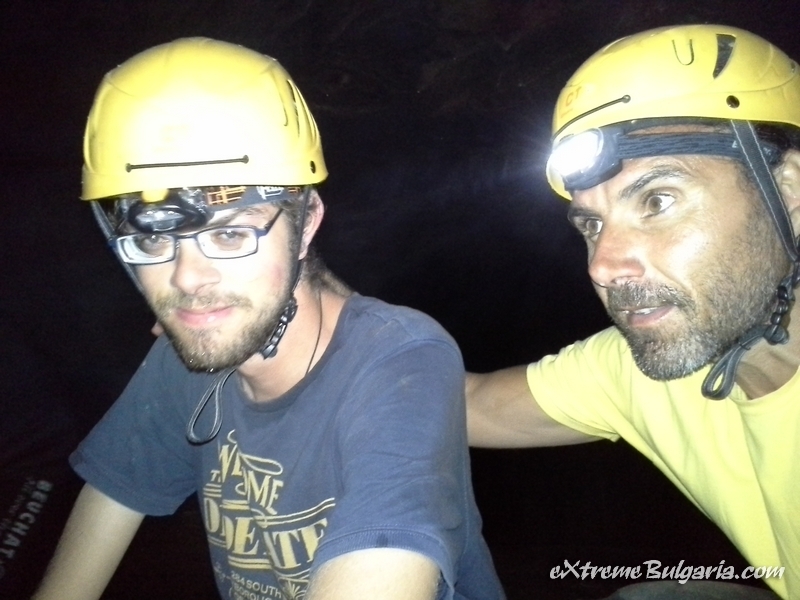 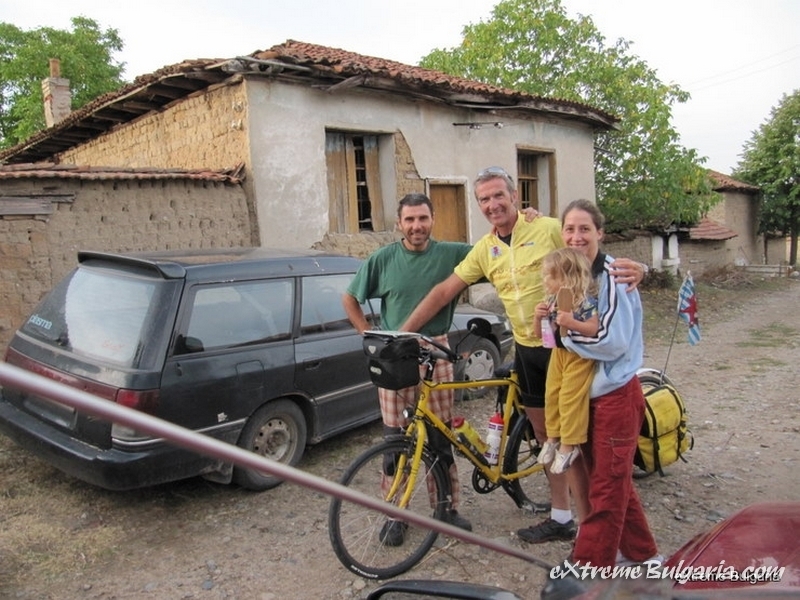 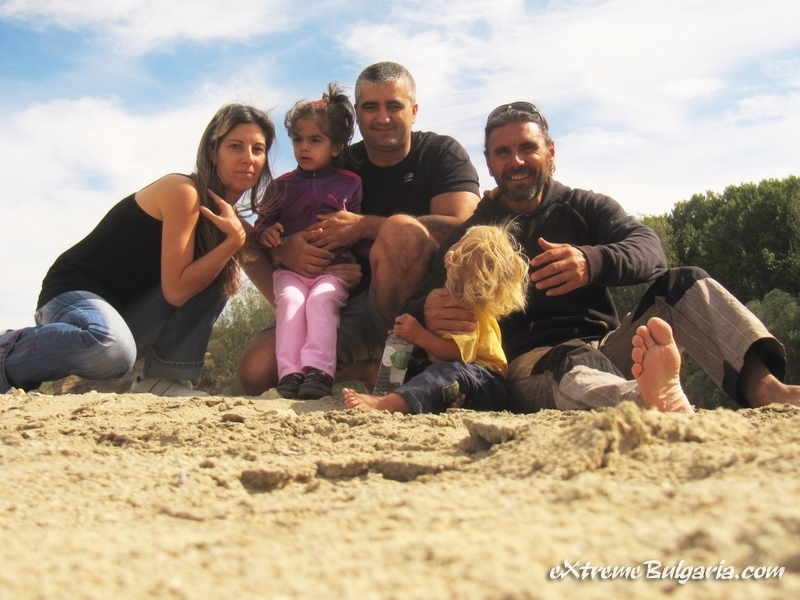 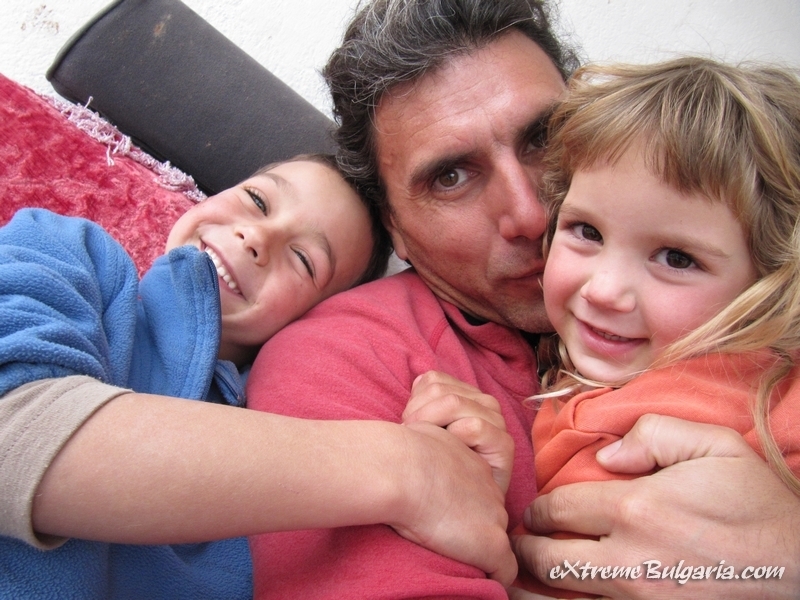 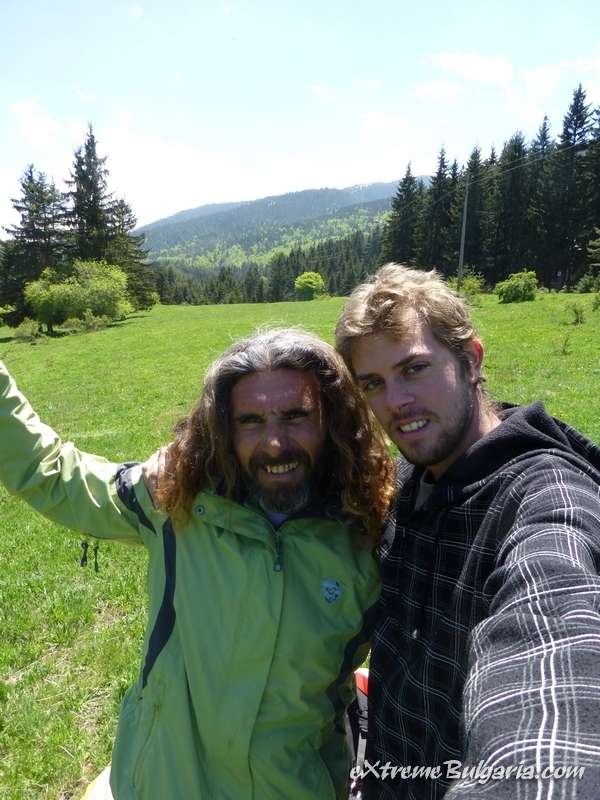 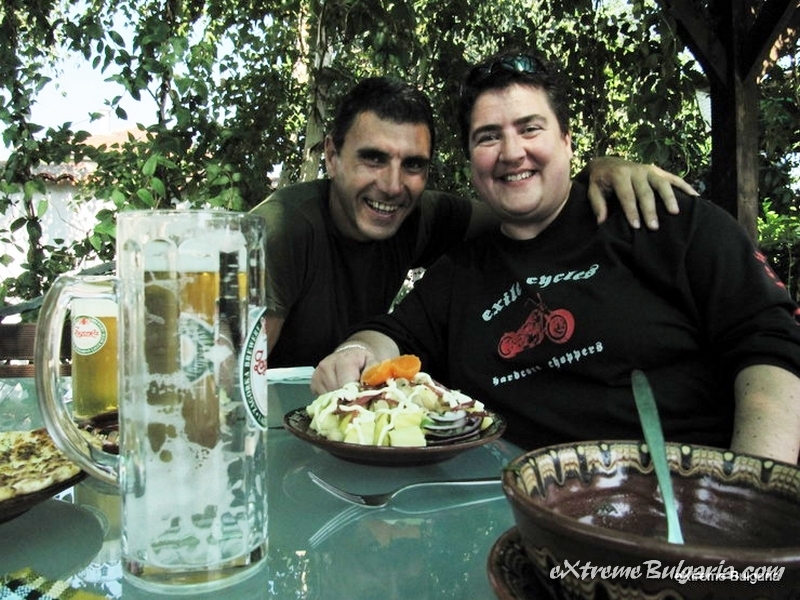 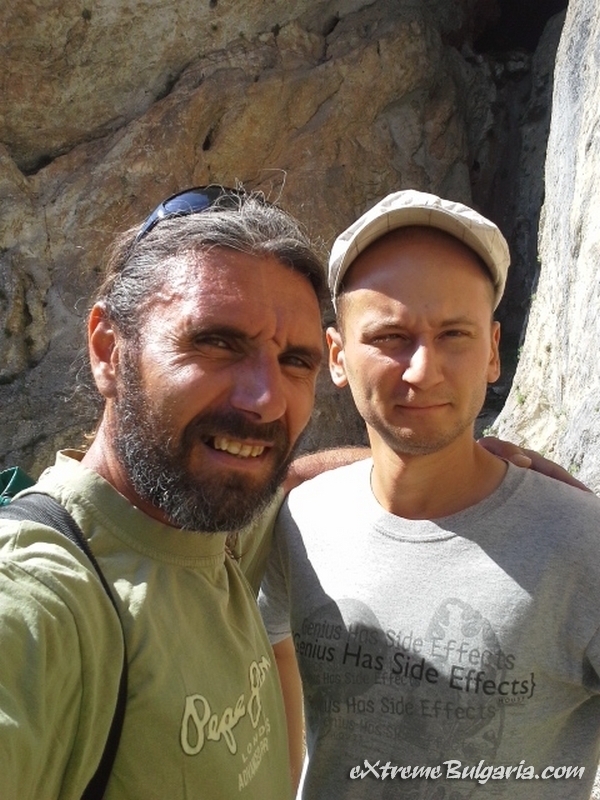 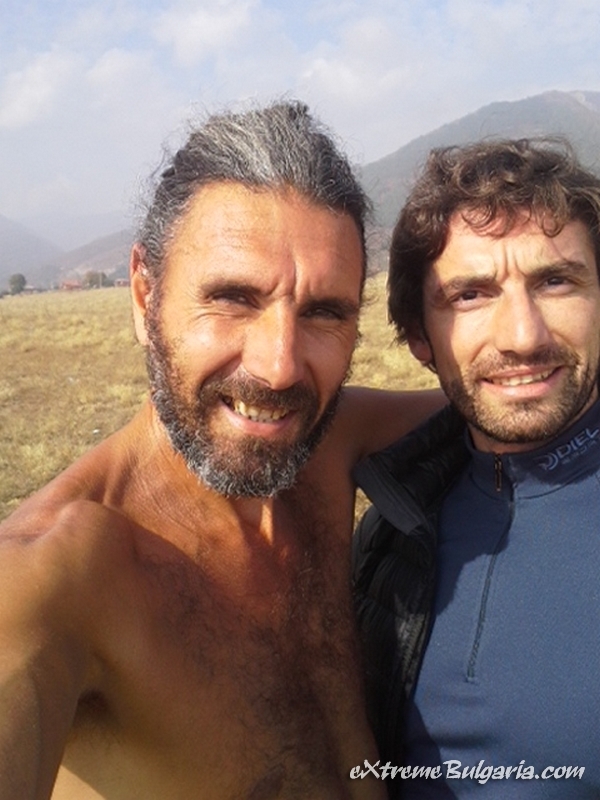 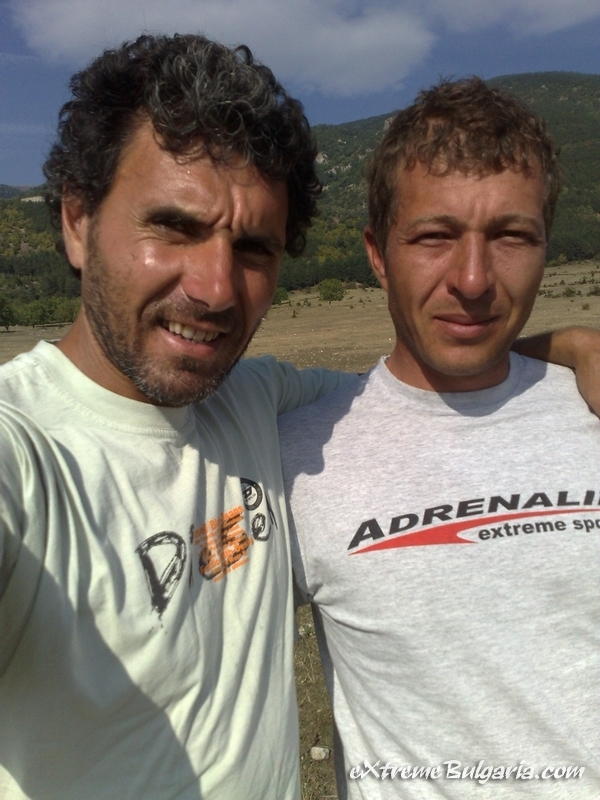 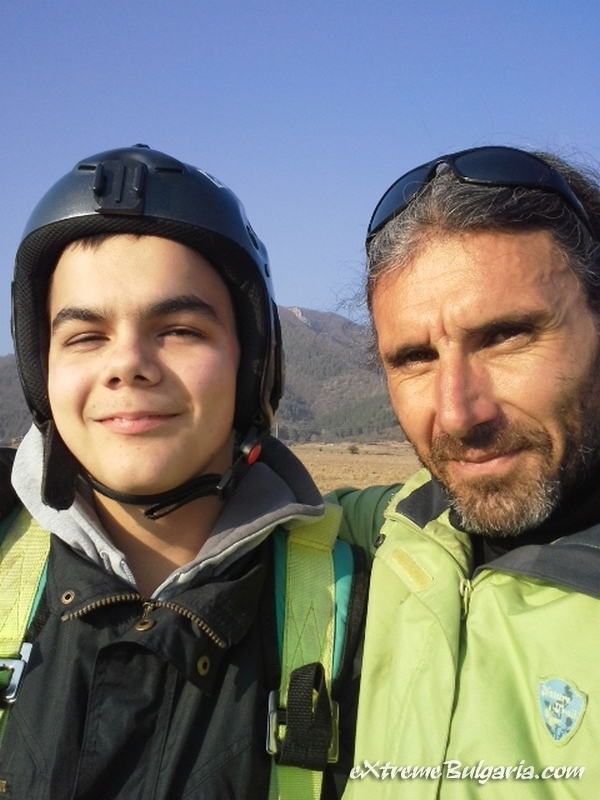 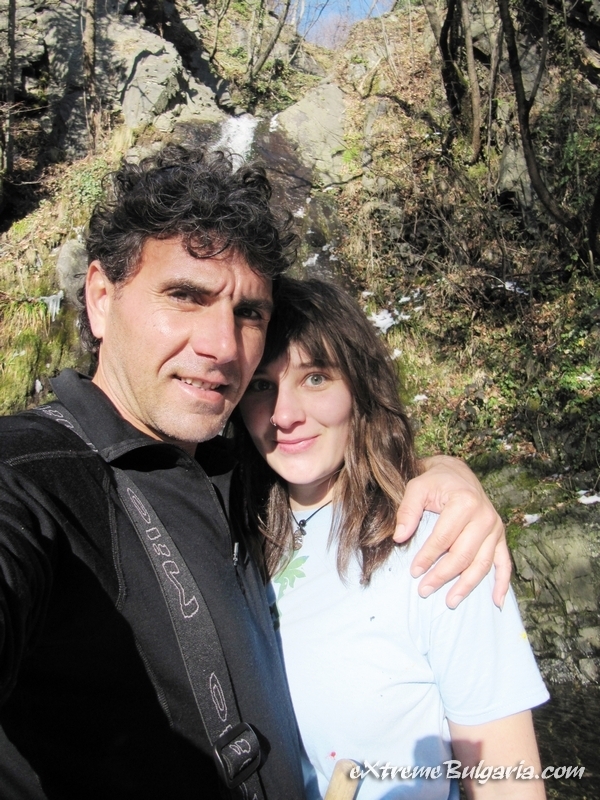 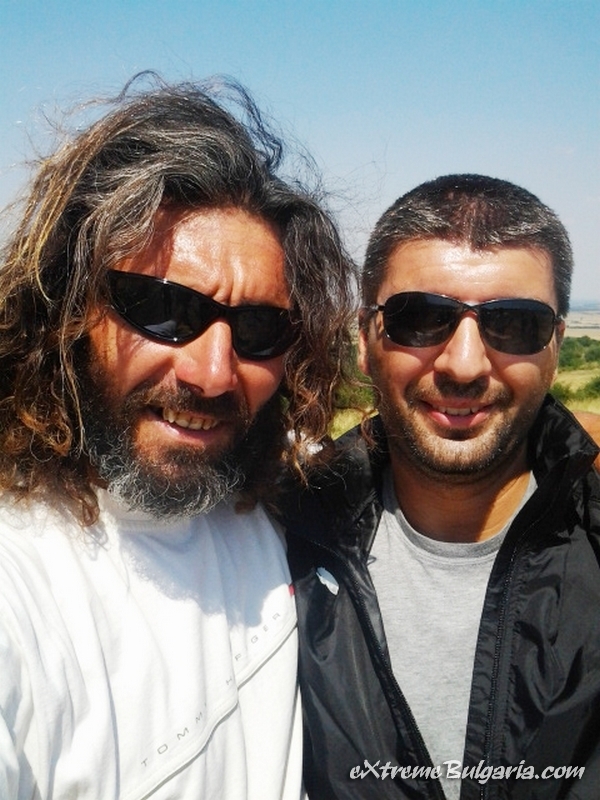 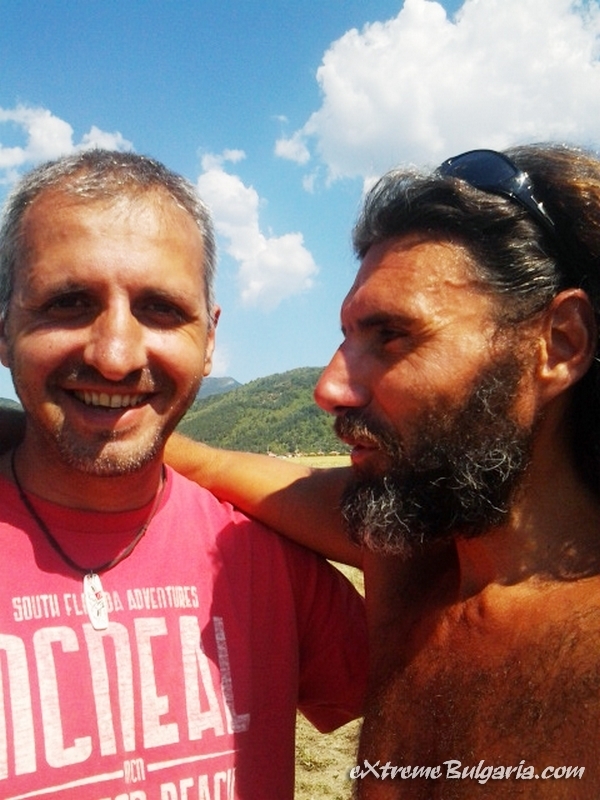 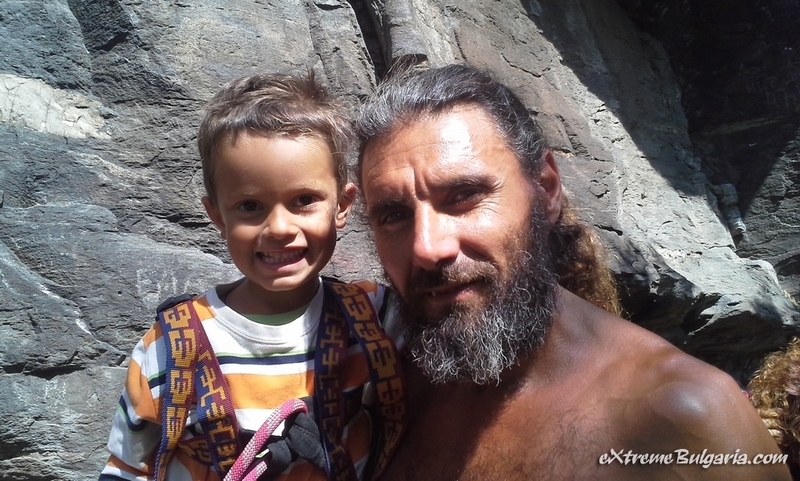 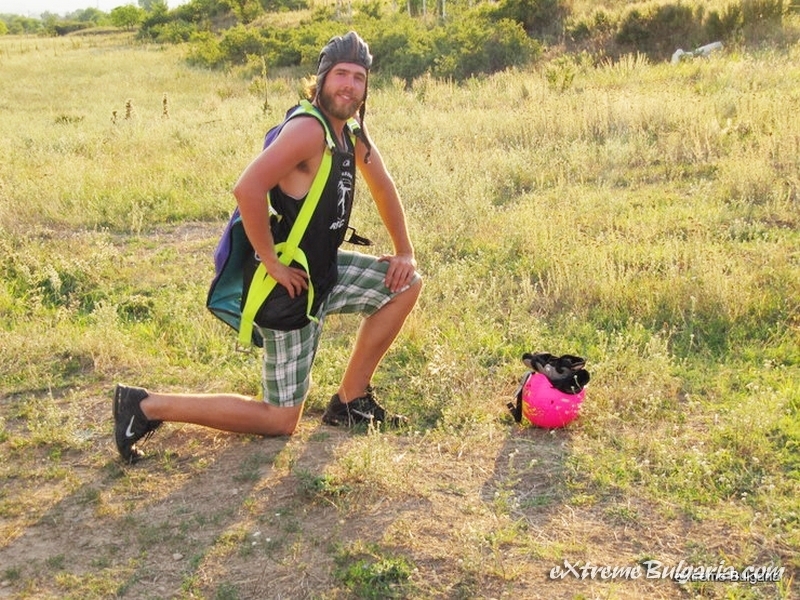 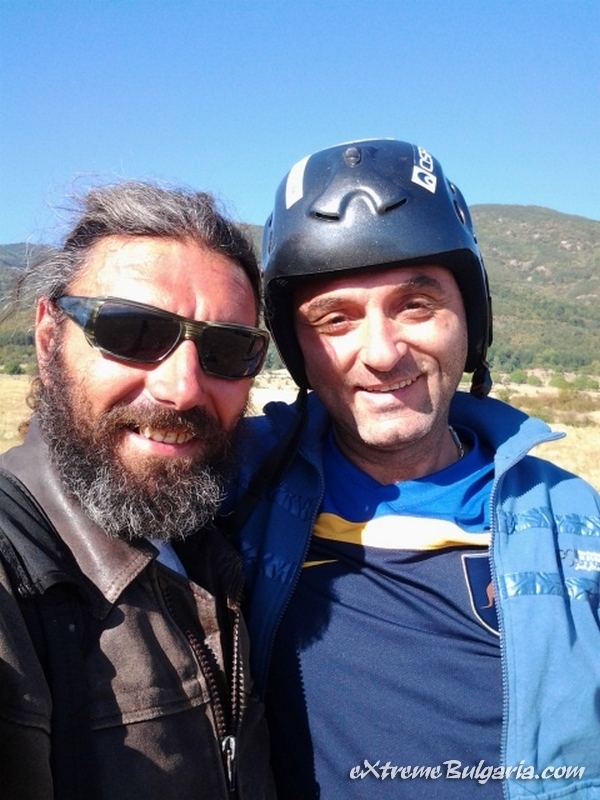 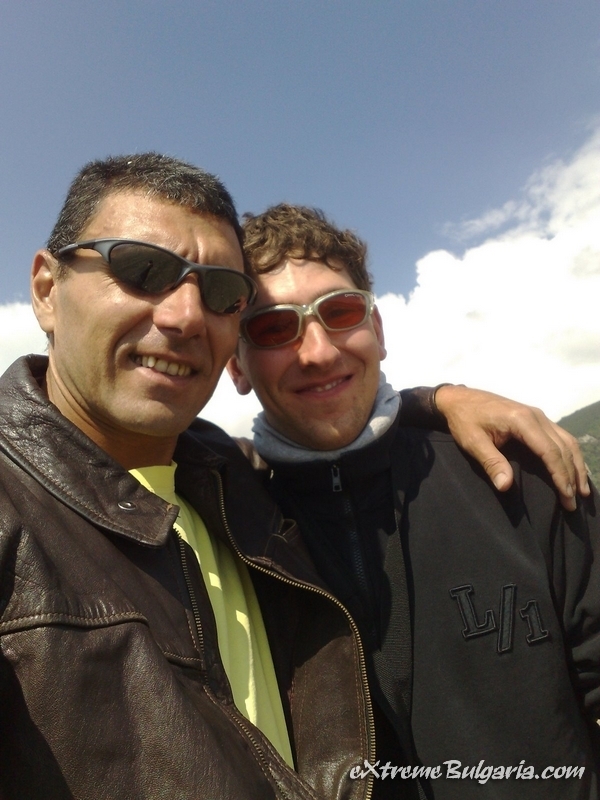 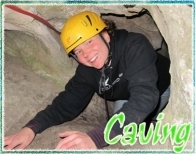 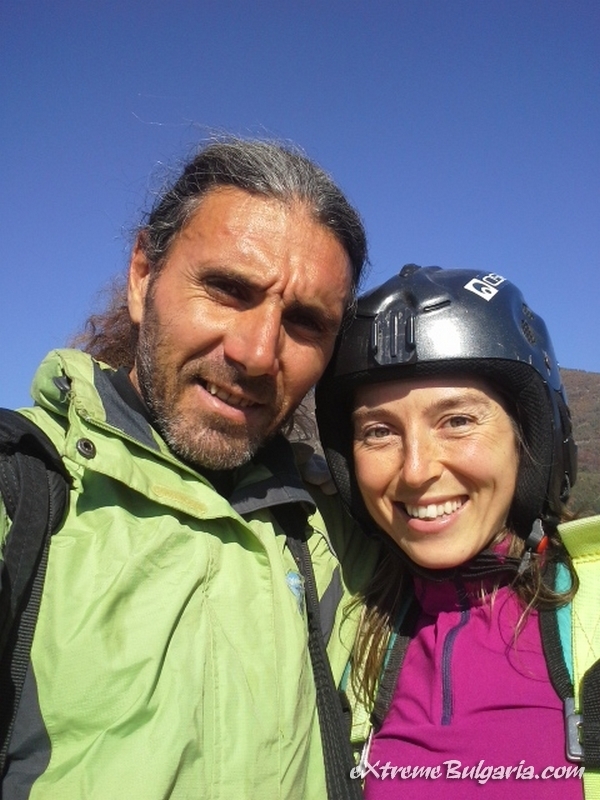 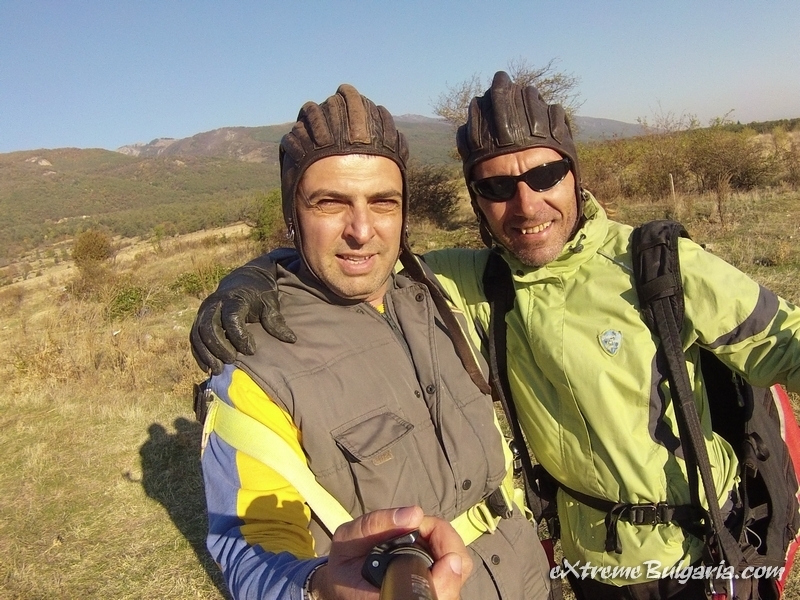 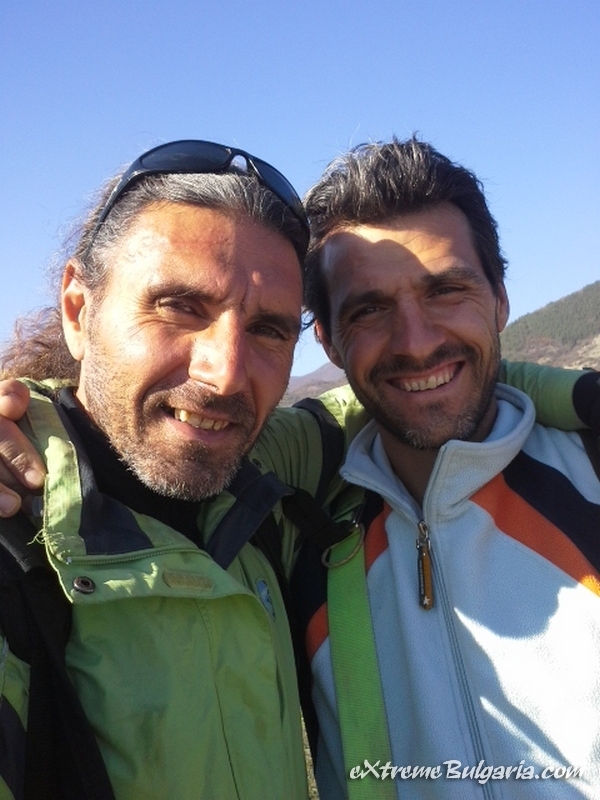 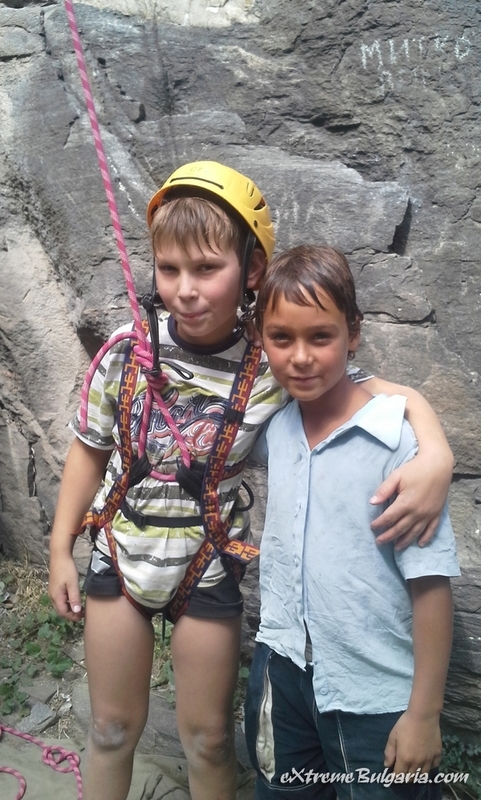 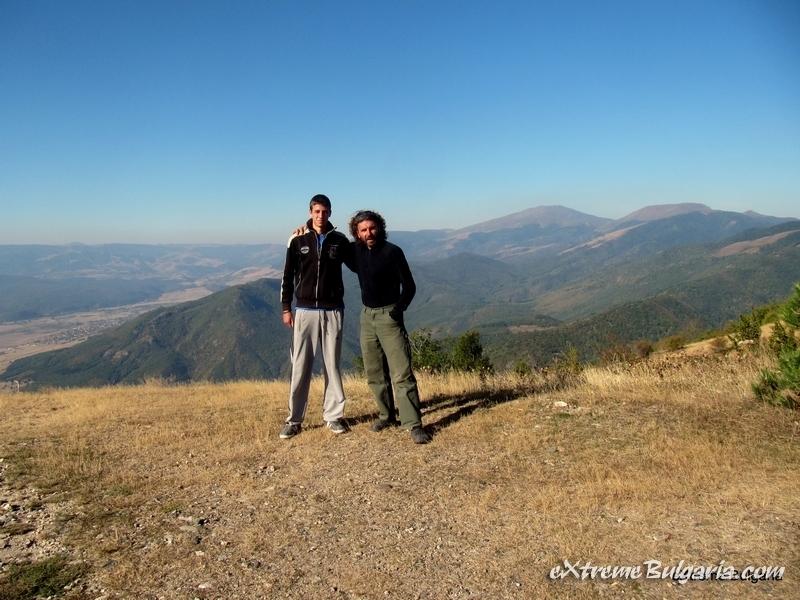 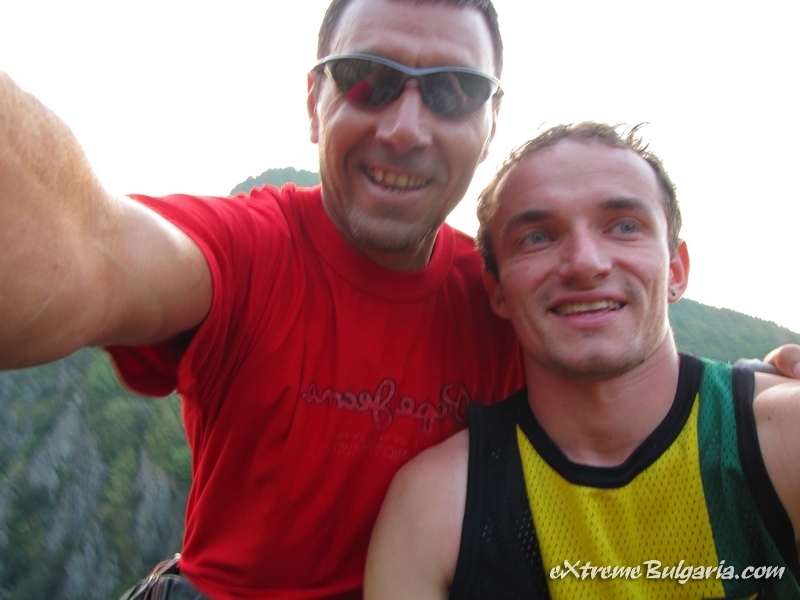 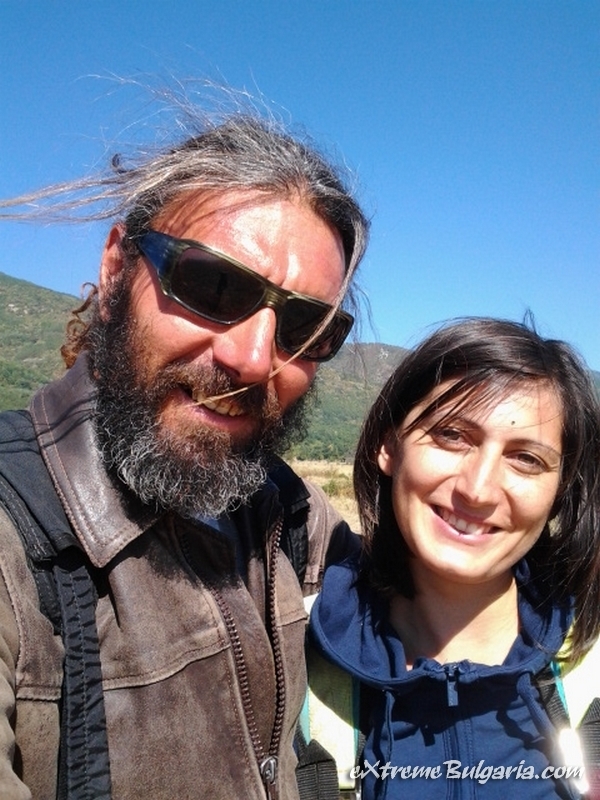 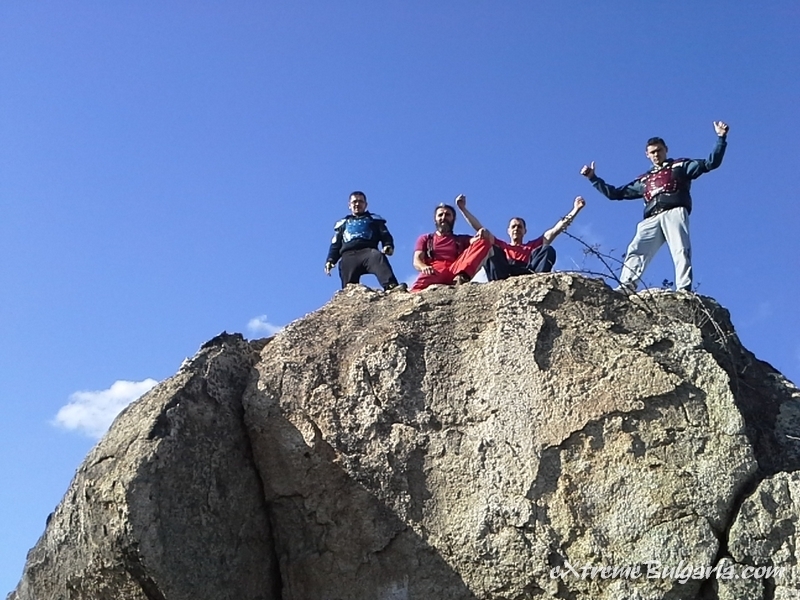 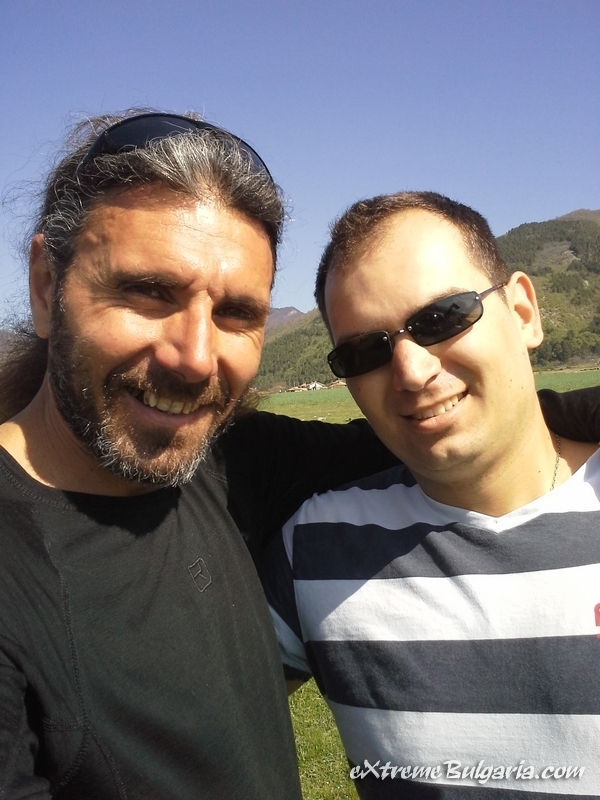 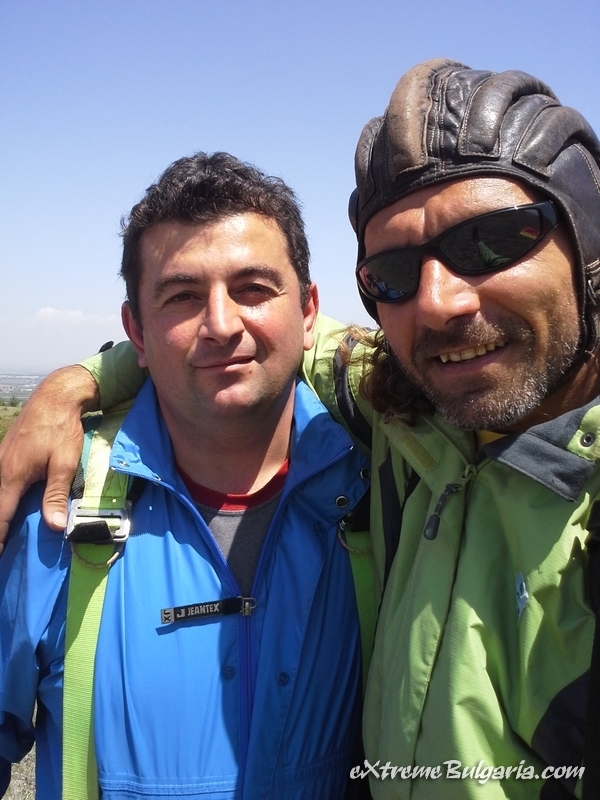 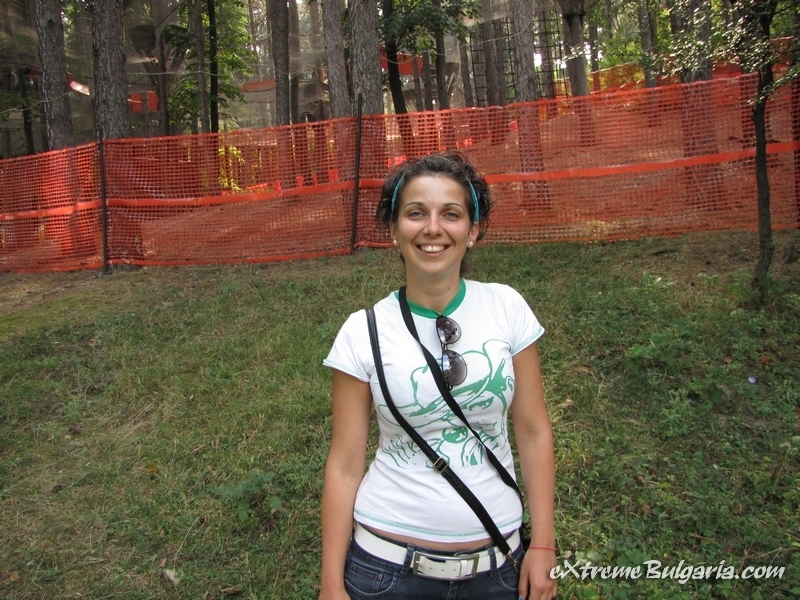 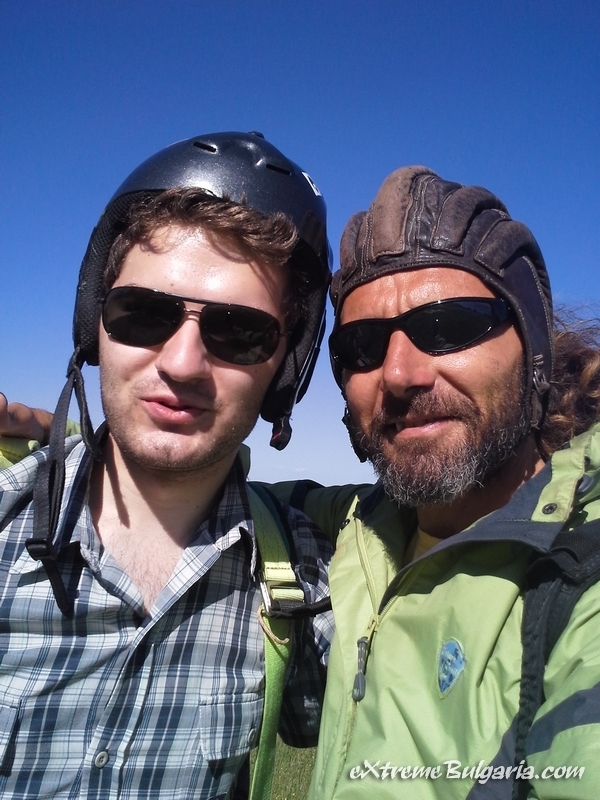 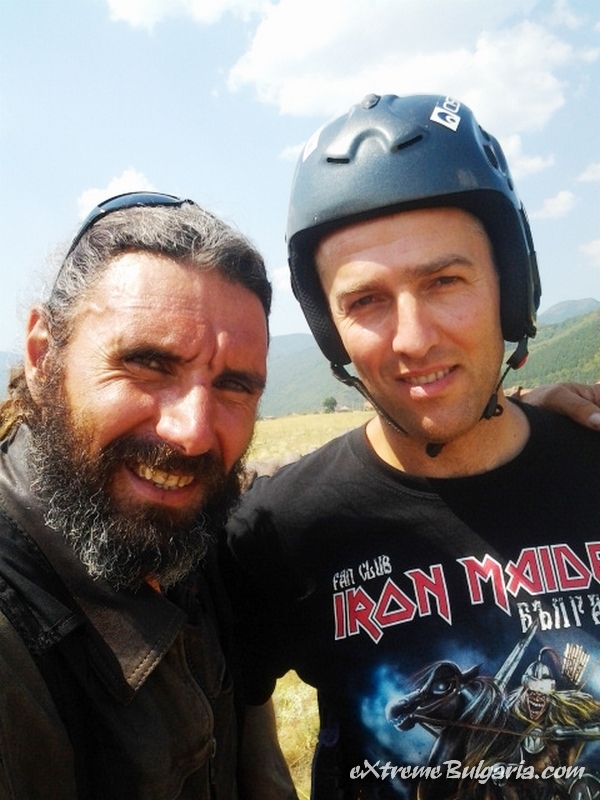 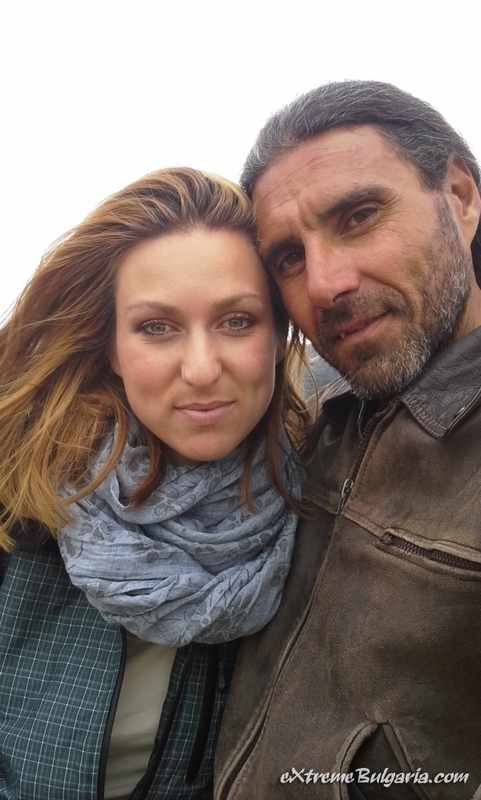 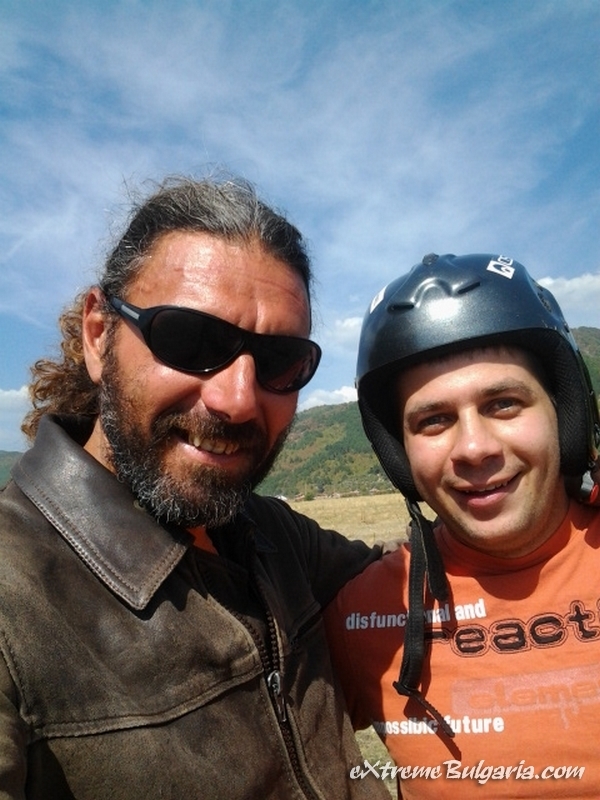 Rock climbing adventure in a reserve close to Plovdiv- in the heart of Rhodopi Mountain. 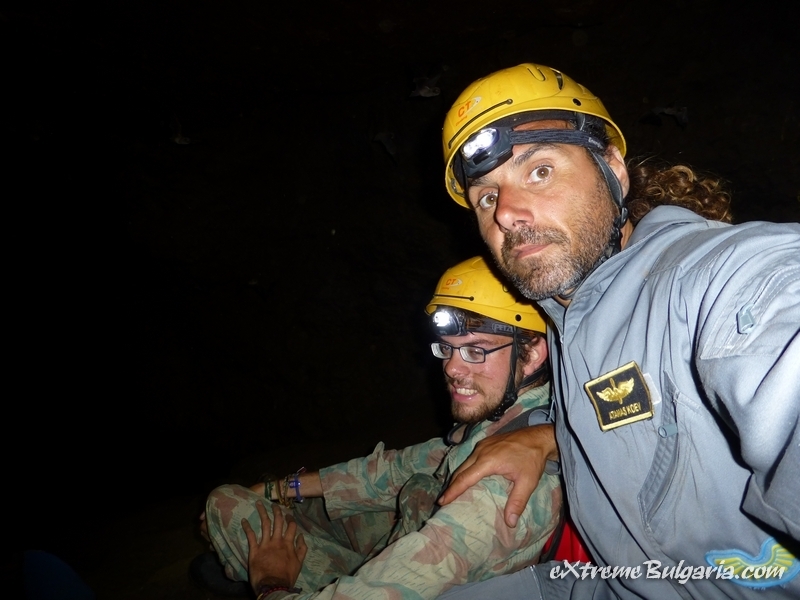 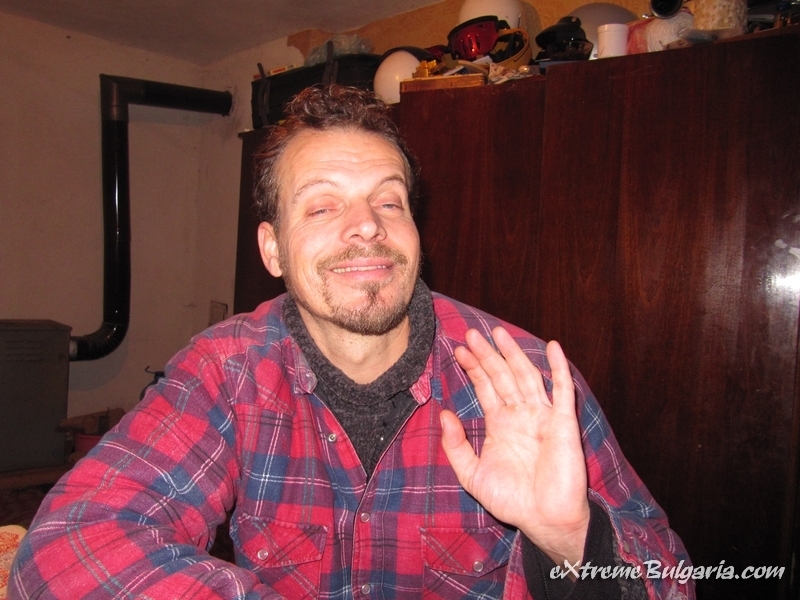 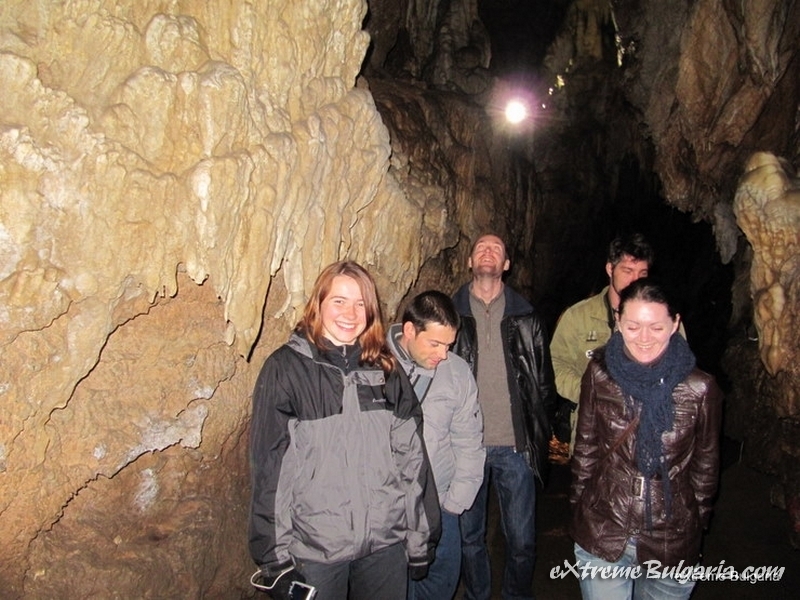 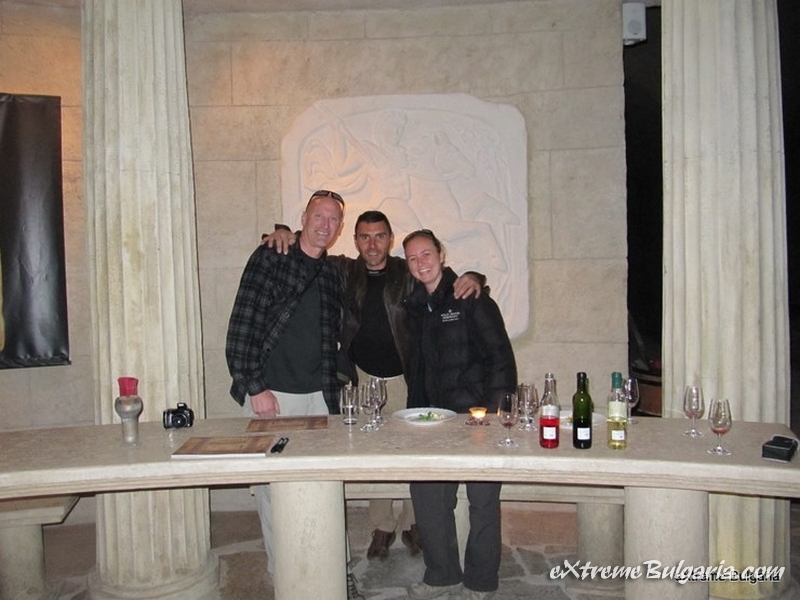 There are many interesting caves in Bulgaria! 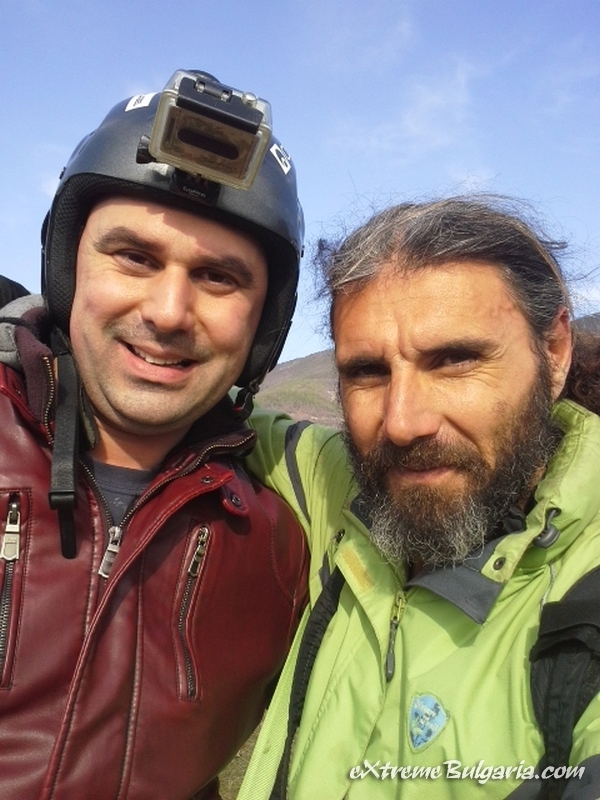 In this amazing adventure we will visit three of them Yagodina, Devil throat which are with electricity inside and Haramiya cave which one is wild. 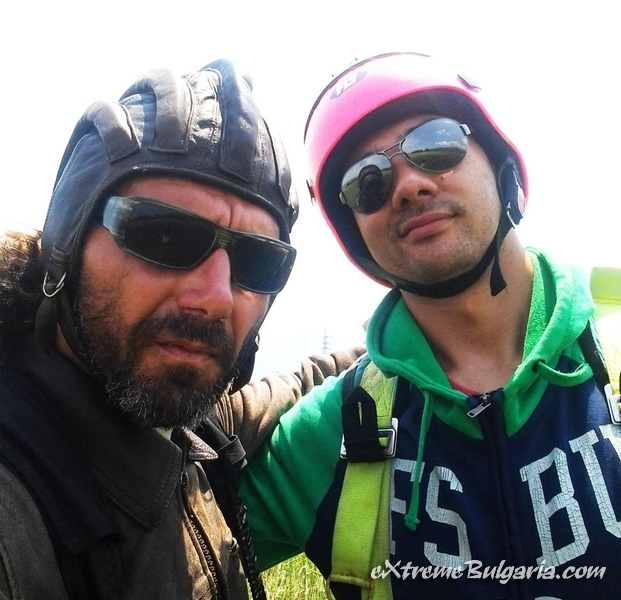 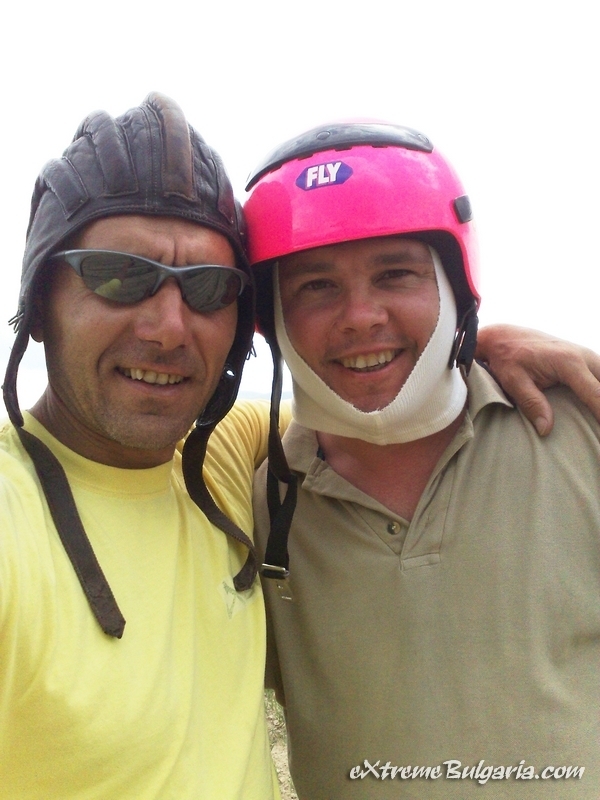 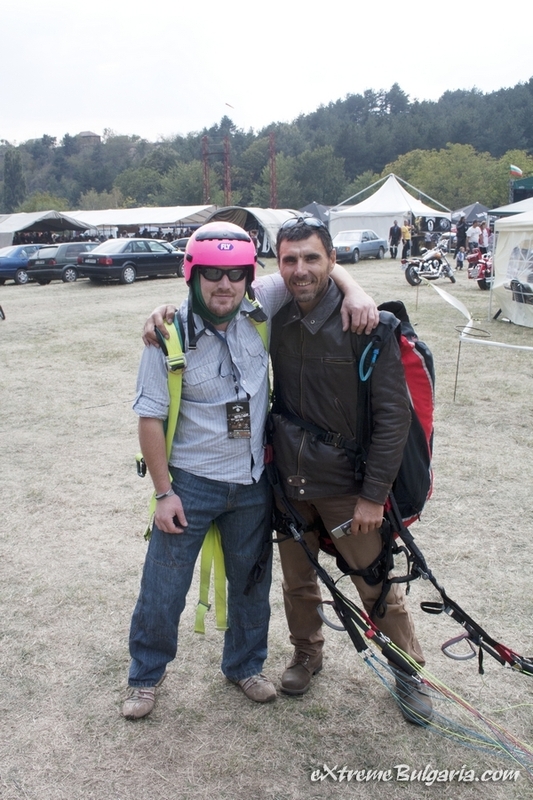 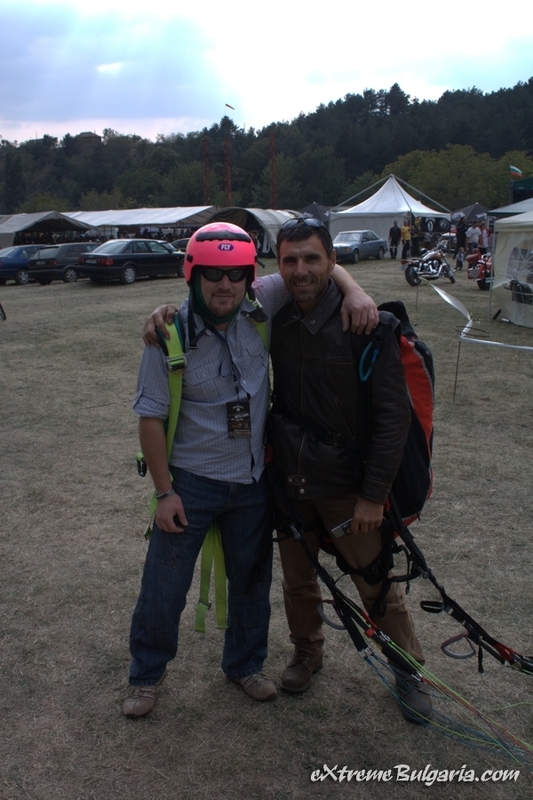 Tandem paragliding flight and off road with quad bike Honda TRX or buggy Razor - one mini X-Day! 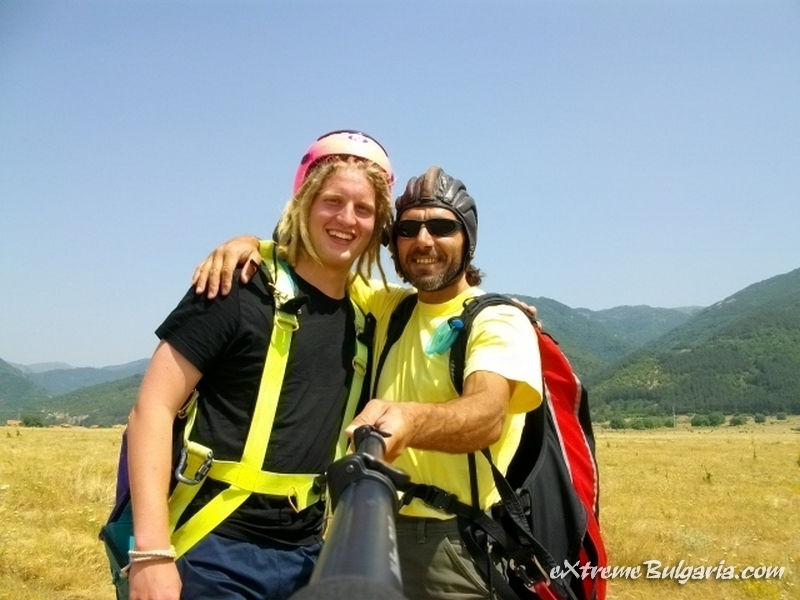 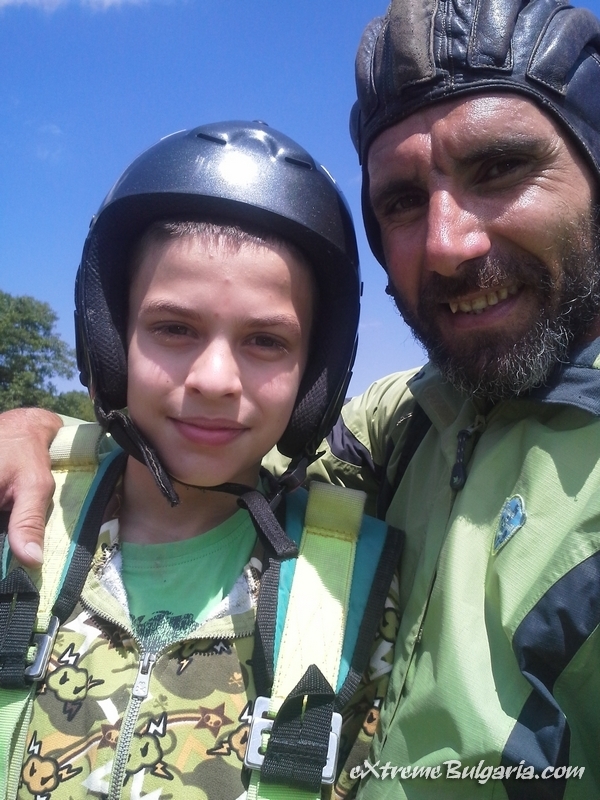 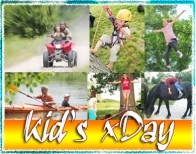 Every day different adventure -paragliding, rafting or kayaking, rock climbing, quad bike trip, horse riding and so much more! 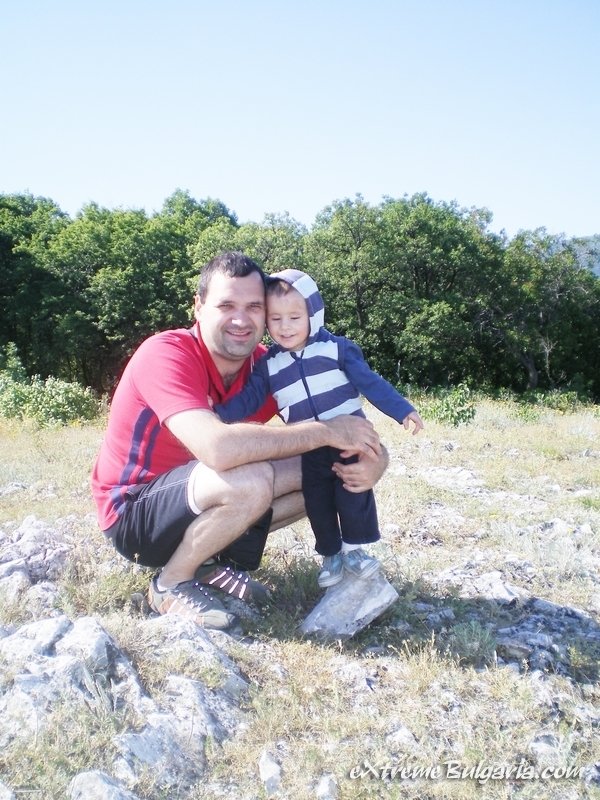 Let's be healthy! 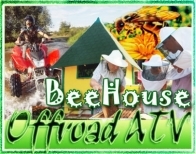 Off road trip to bee farm. 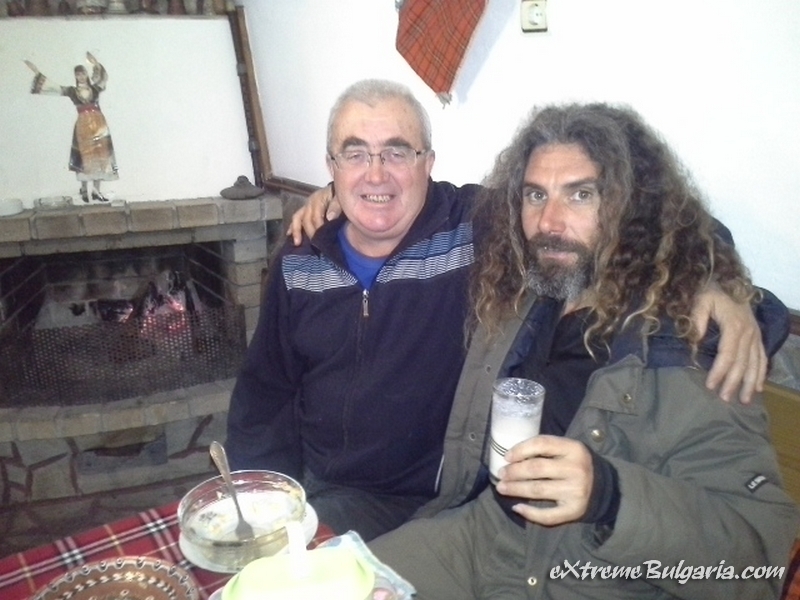 We will drink a cup of herbal tea with honey, we will take a deep breath from the bee's air and we will talk about how to have healthy life. 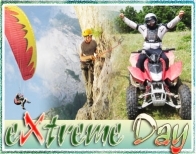 An unique eXtreme Day! 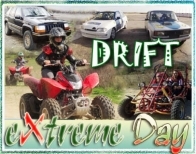 Day that will manage at least three absolutely different machines- buggy, quad bike, jeep, go-karting and a real sport cars! 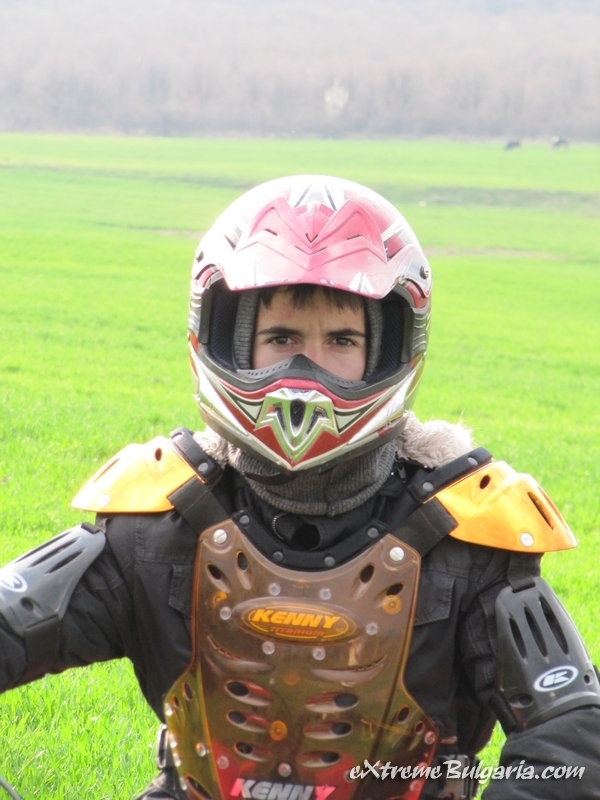 Time for drift! 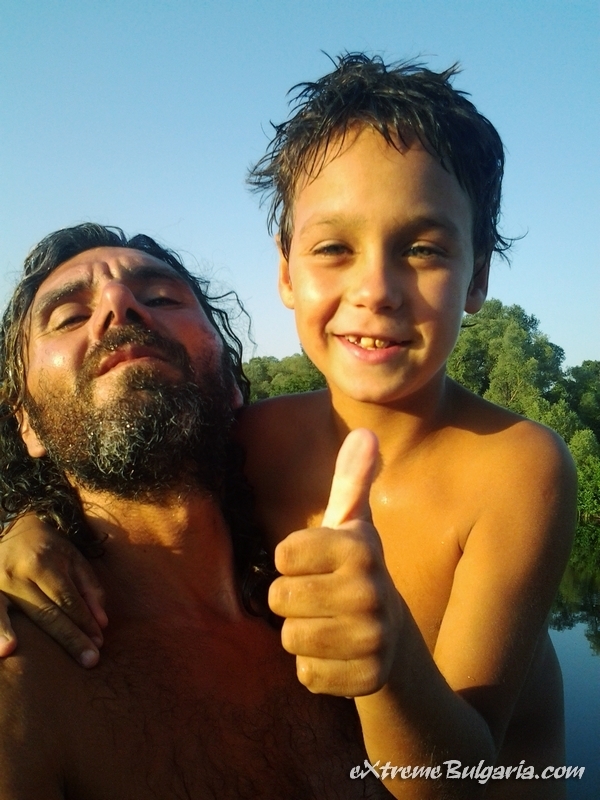 The children are always happy to be close to the water! 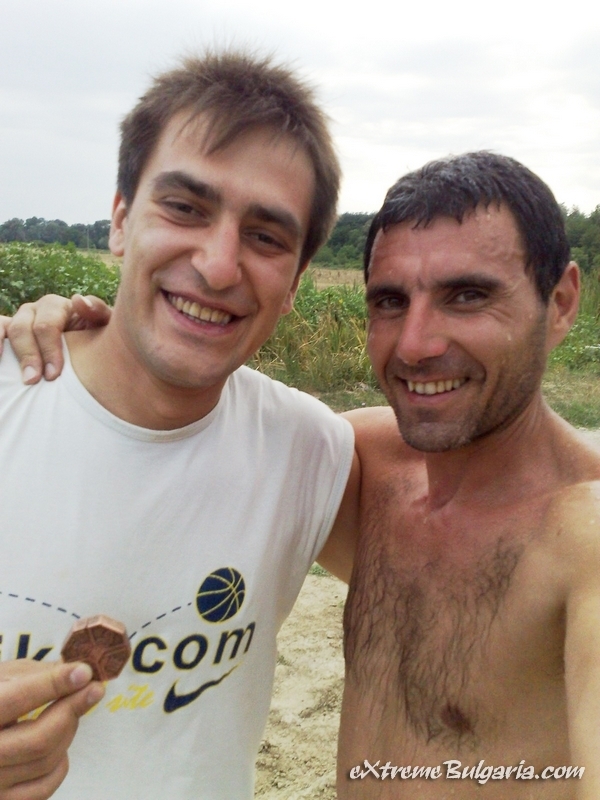 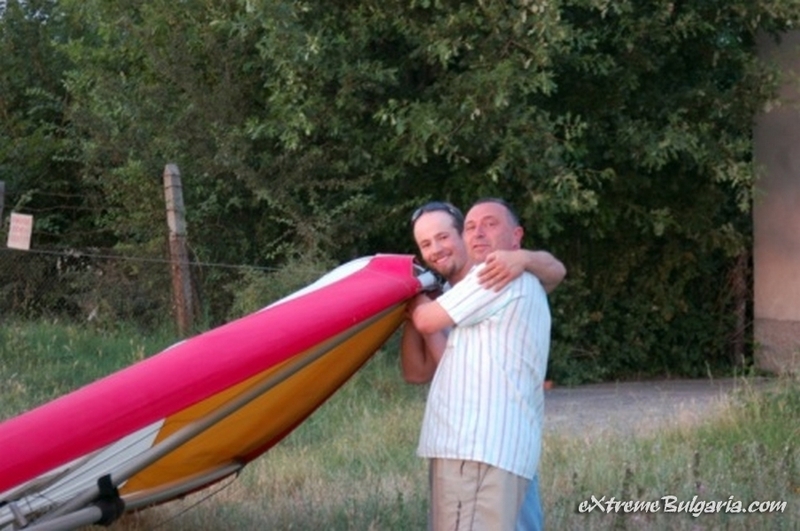 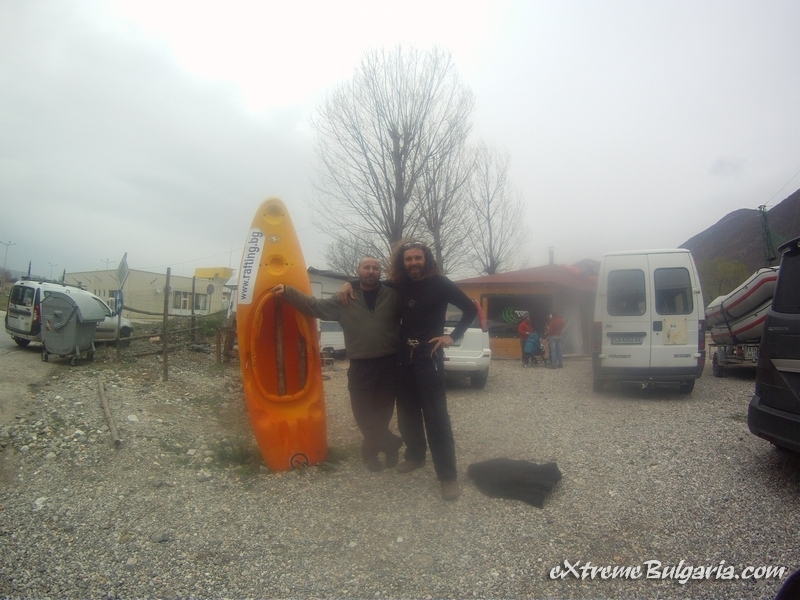 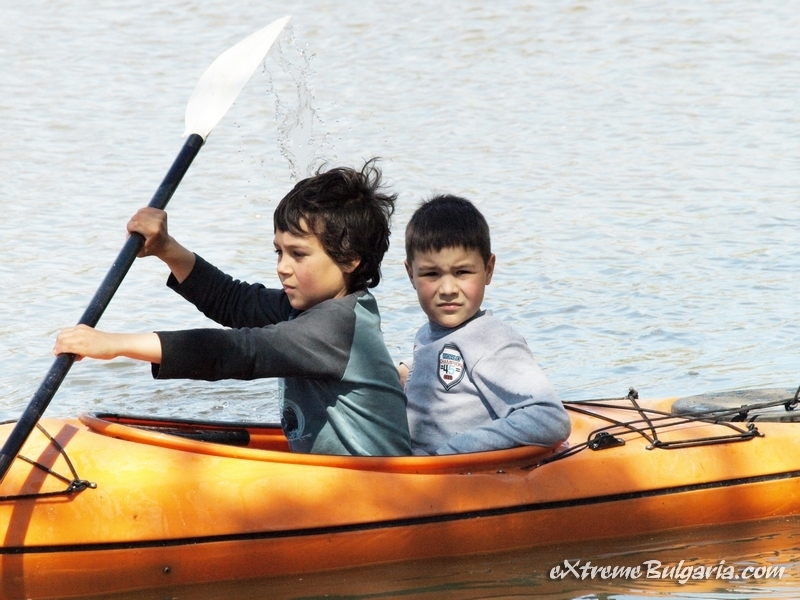 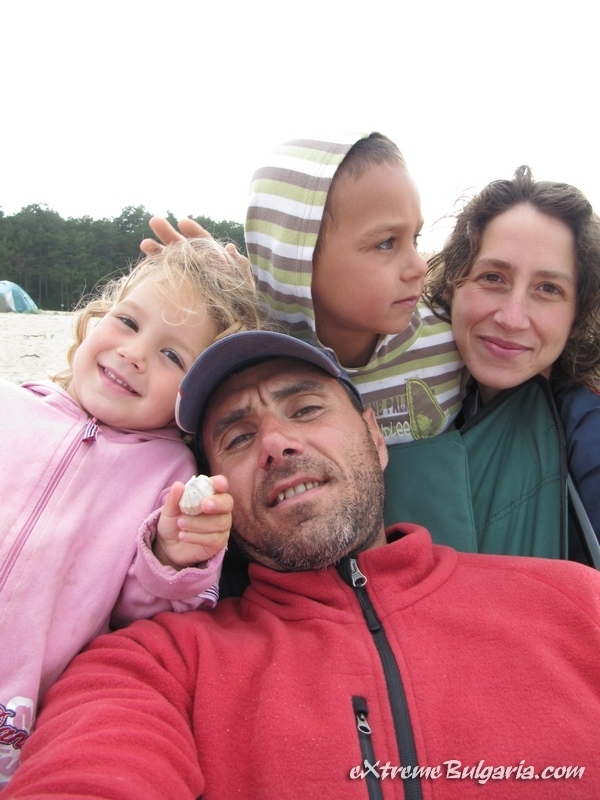 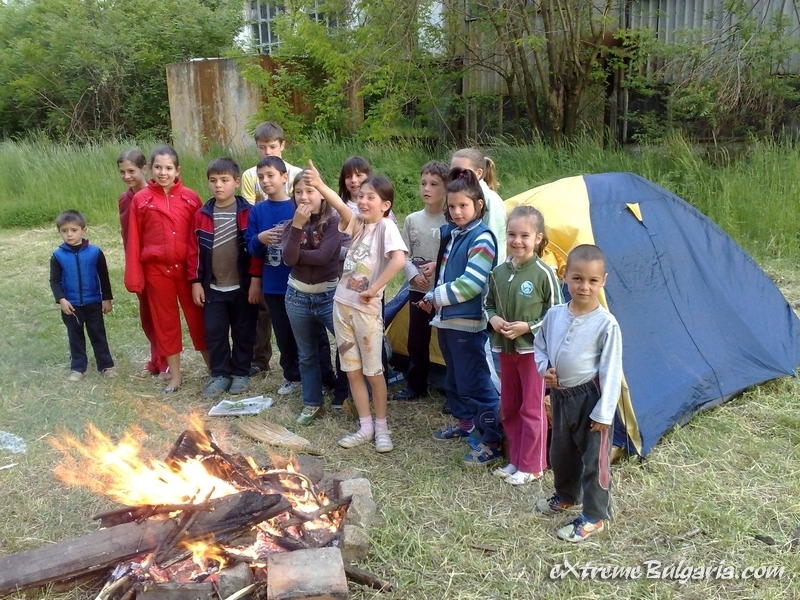 Near Stryama river, very close to the club in Ivan Vazovo they can enjoy of kayaking activity. 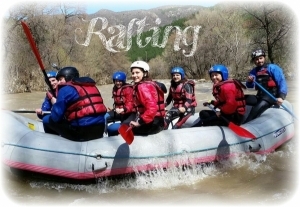 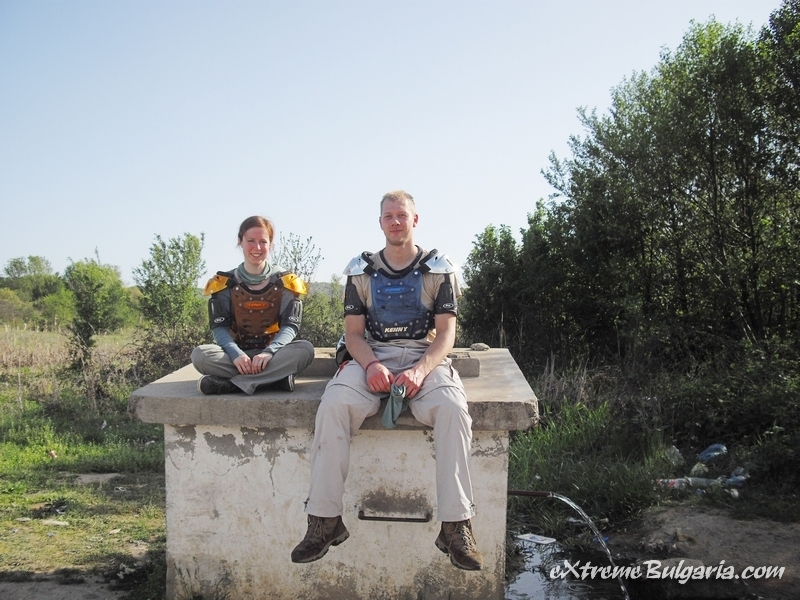 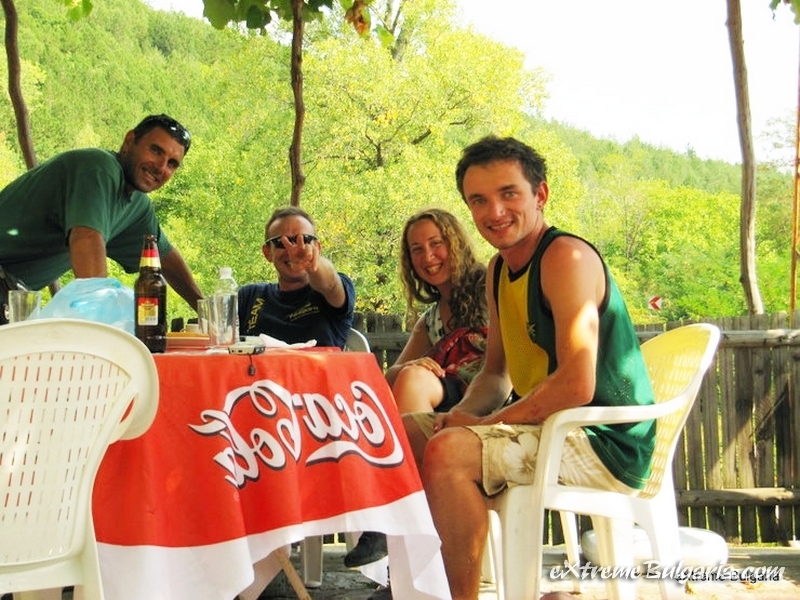 Join us and go rafting along the Struma river in the Kresna gorge!